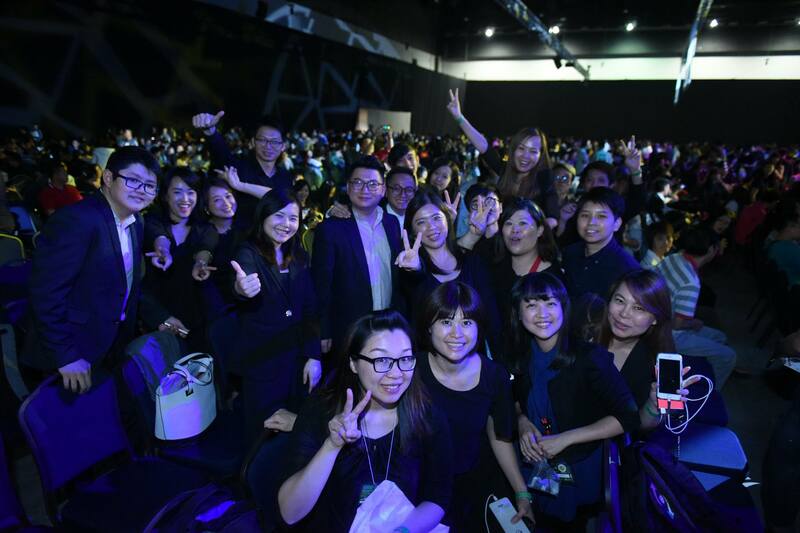 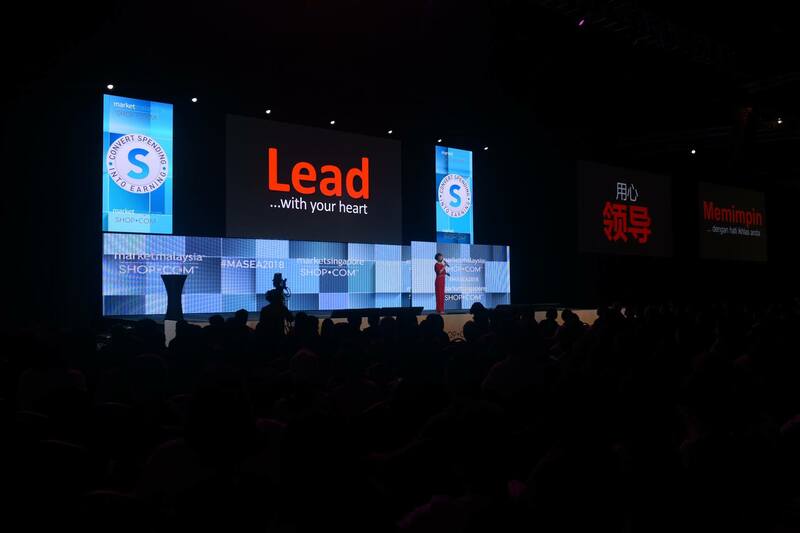 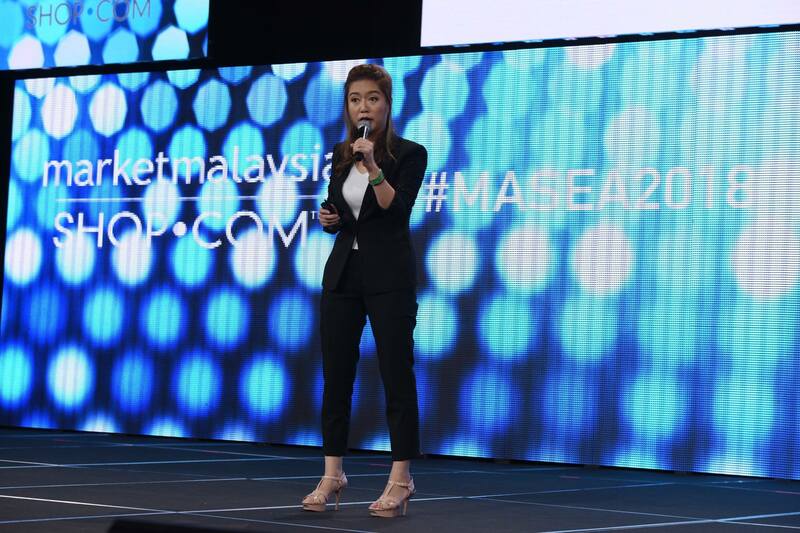 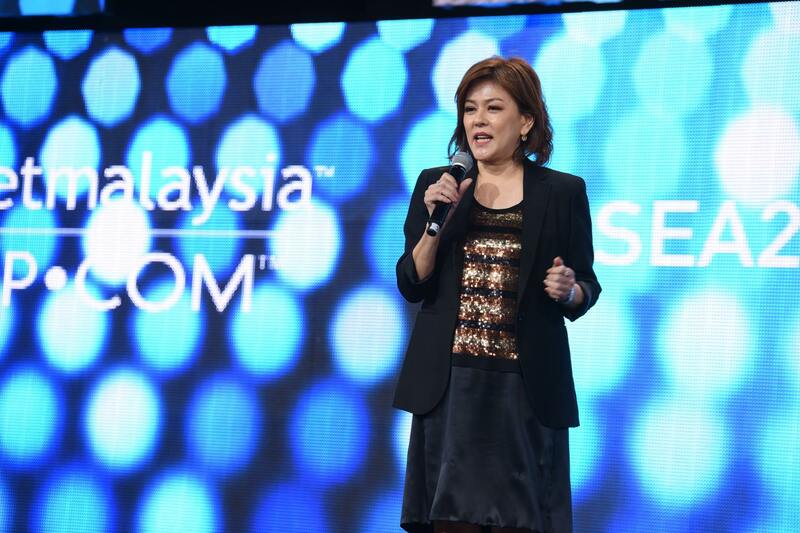 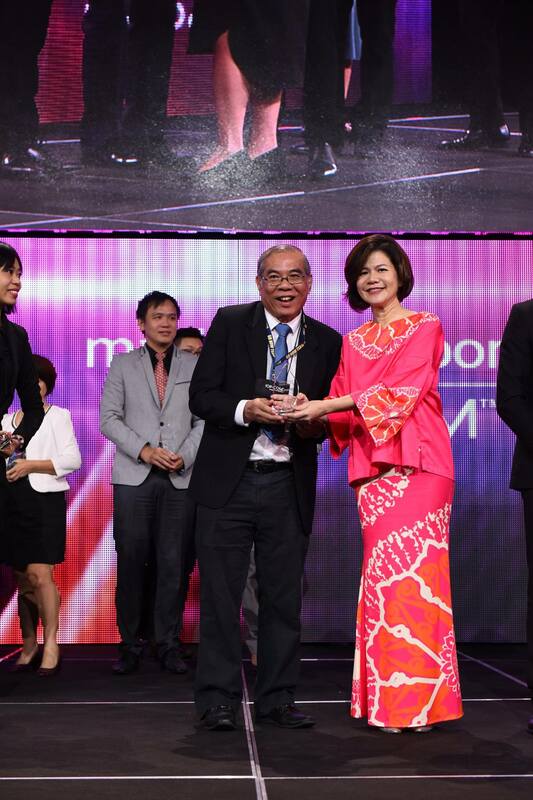 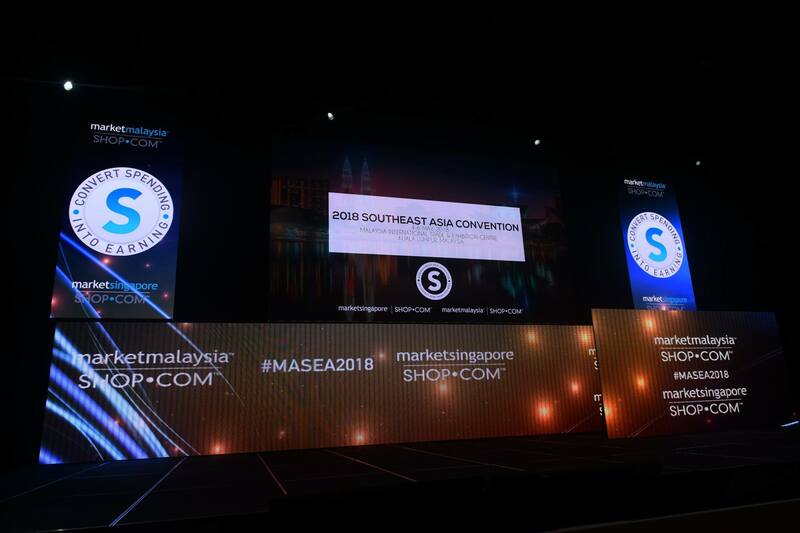 This weekend was a very special one for our company as we hosted our first ever Southeast Asia Convention in Kuala Lumpur! 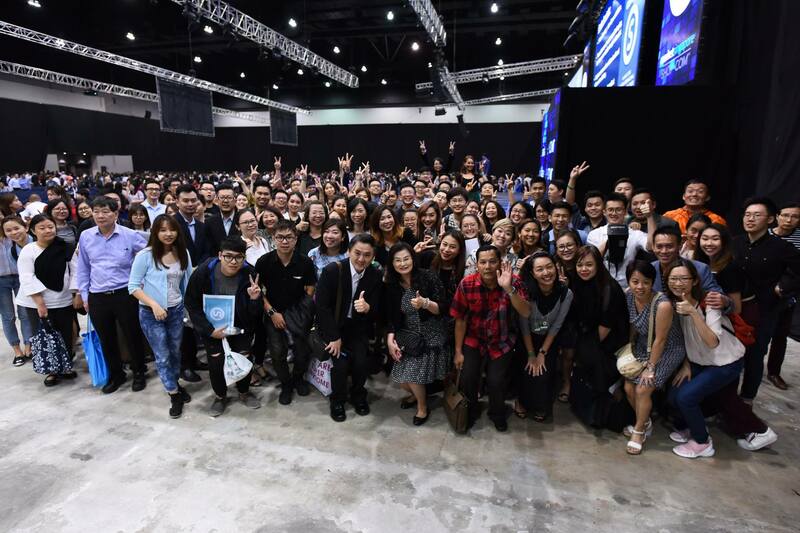 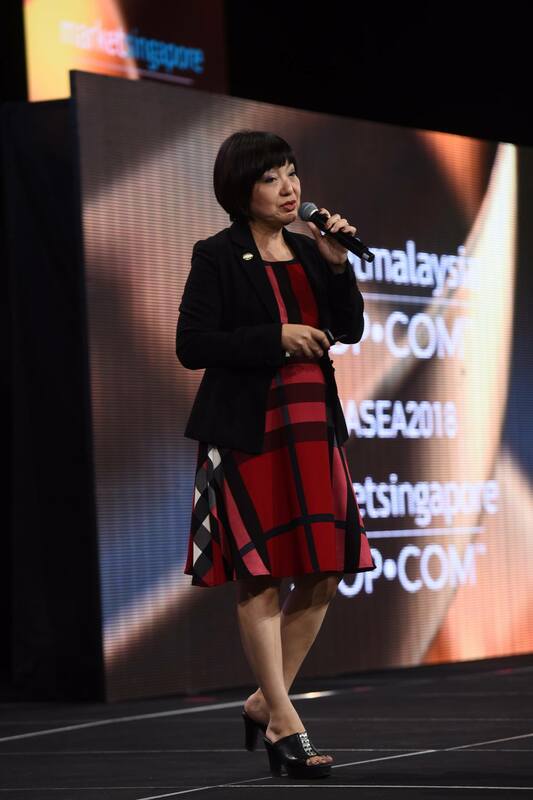 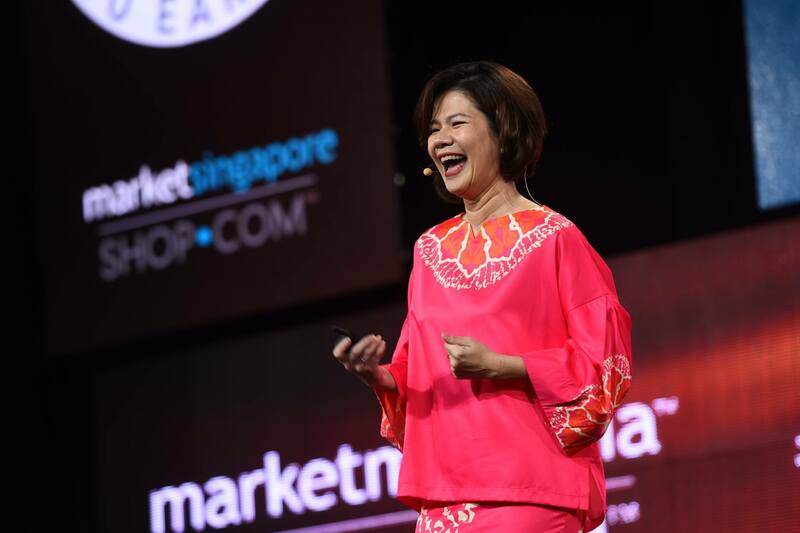 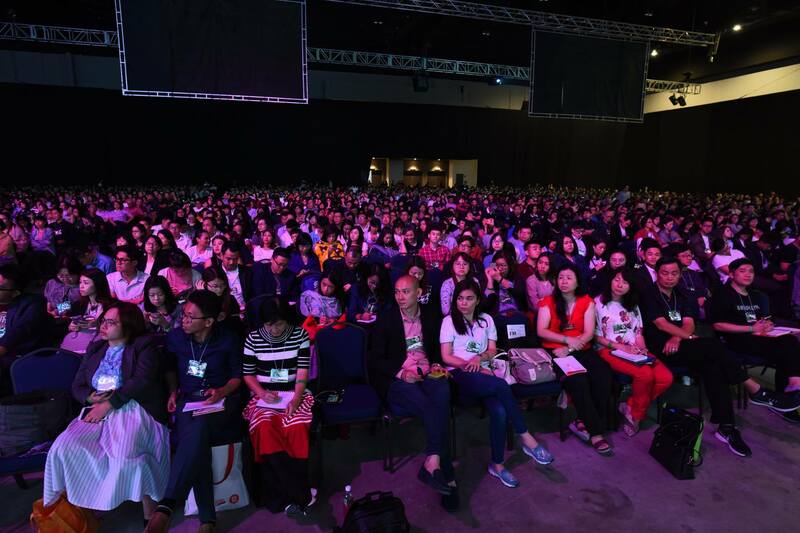 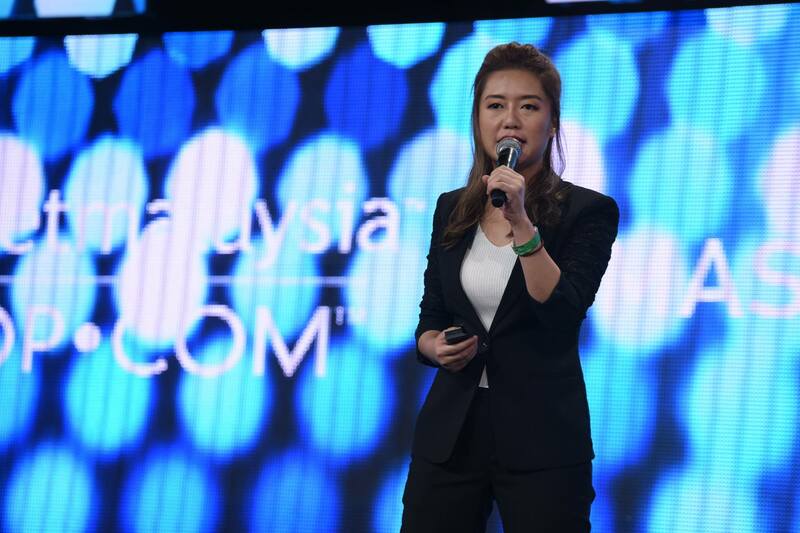 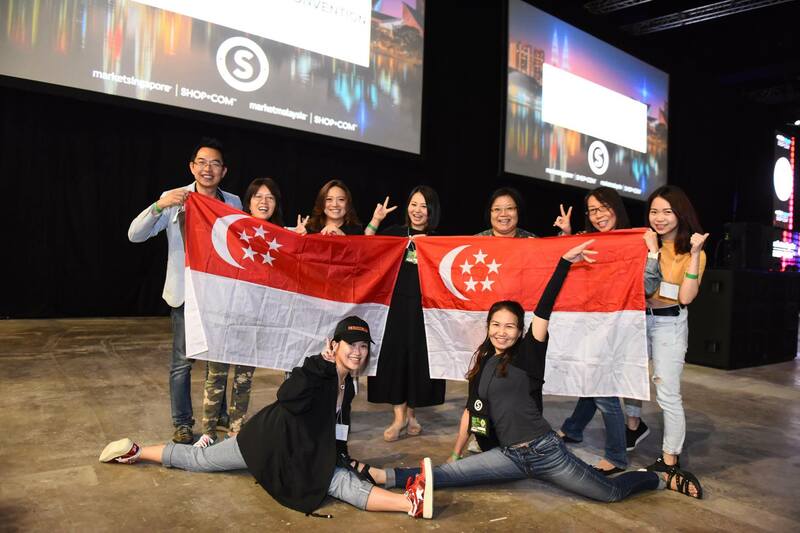 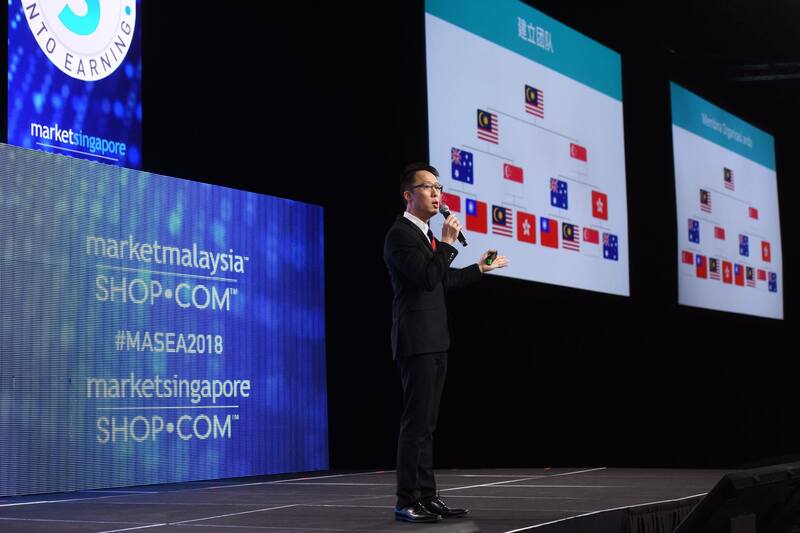 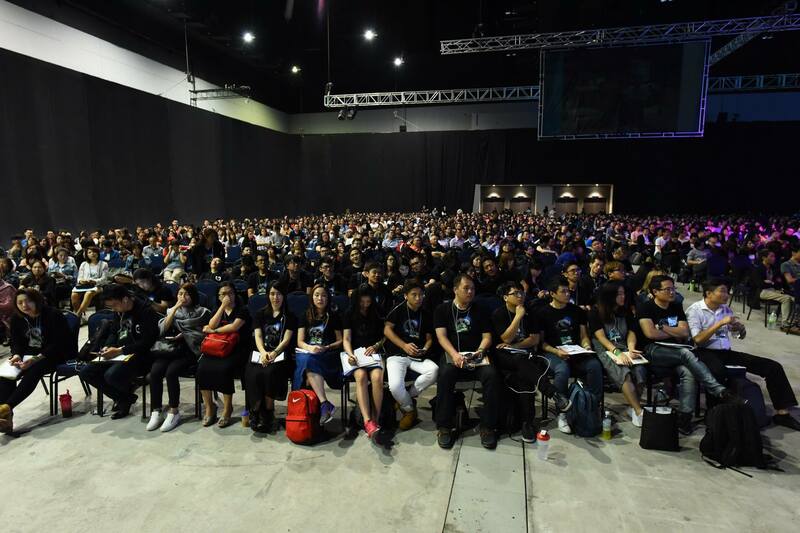 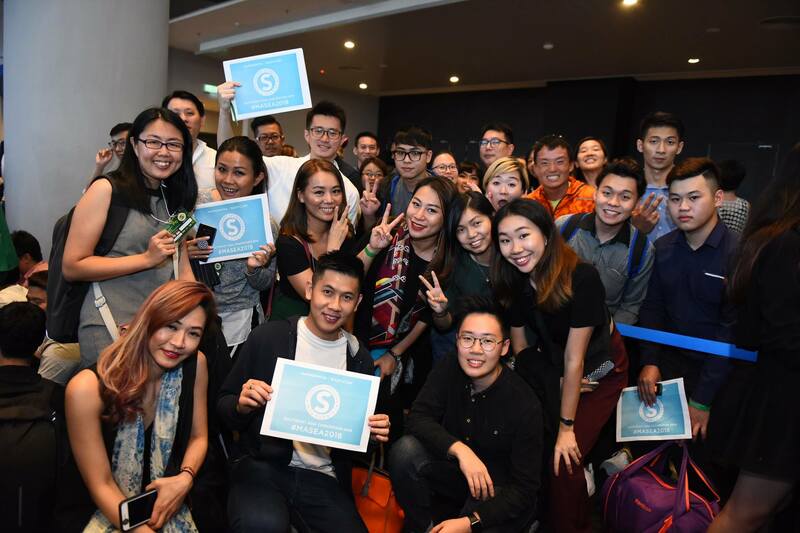 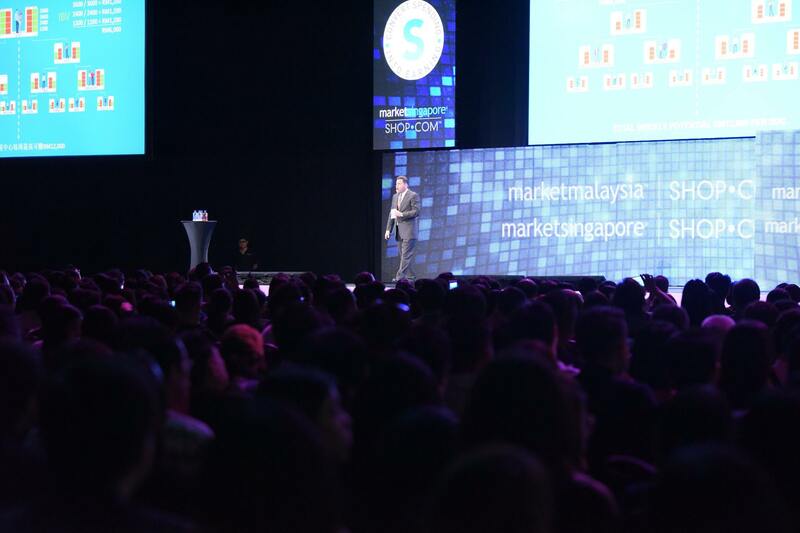 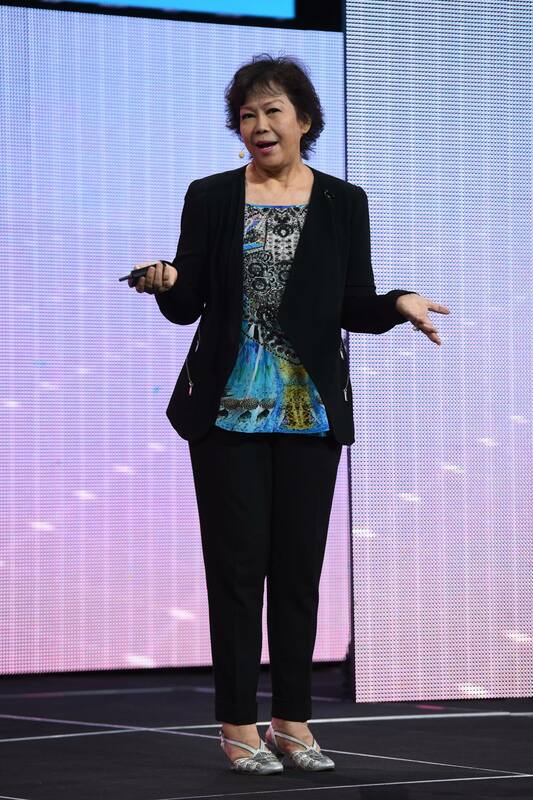 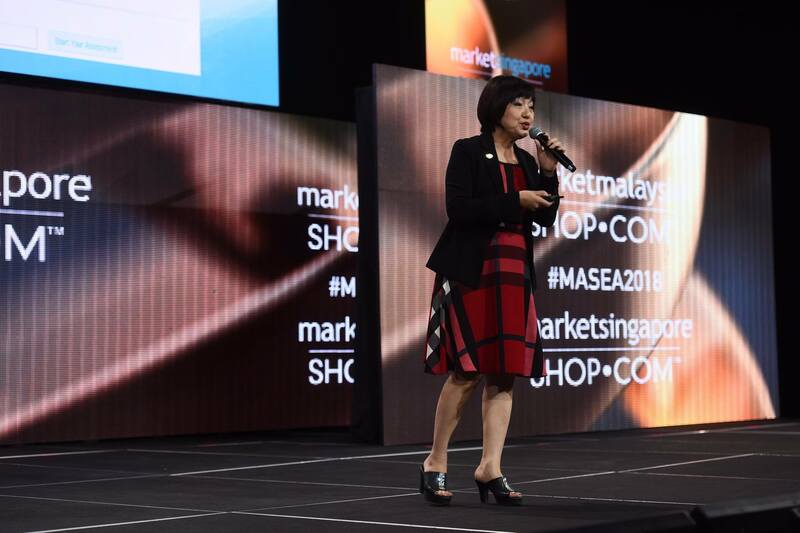 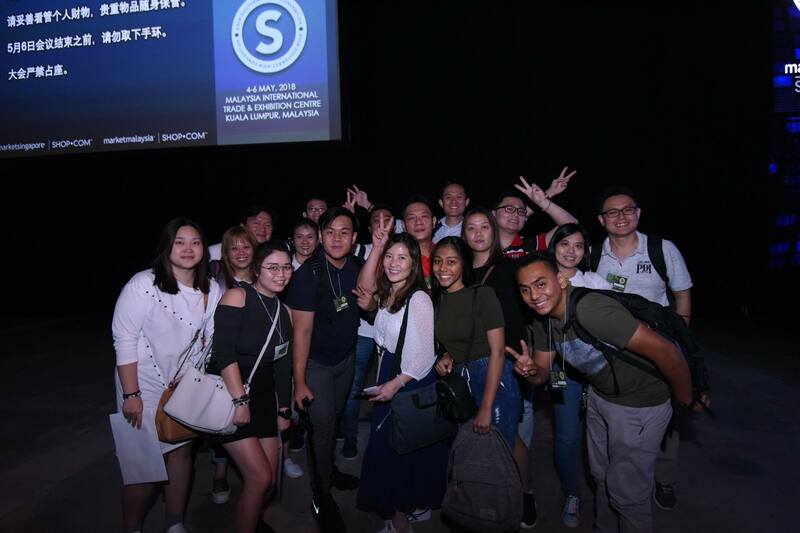 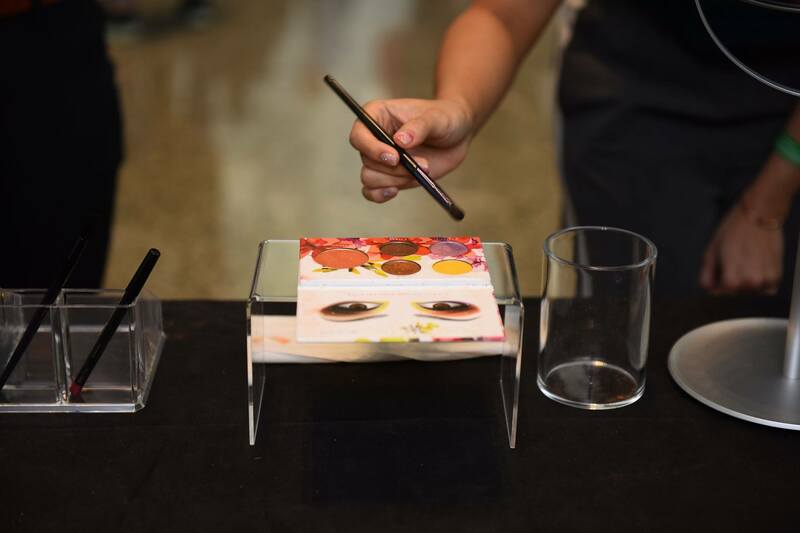 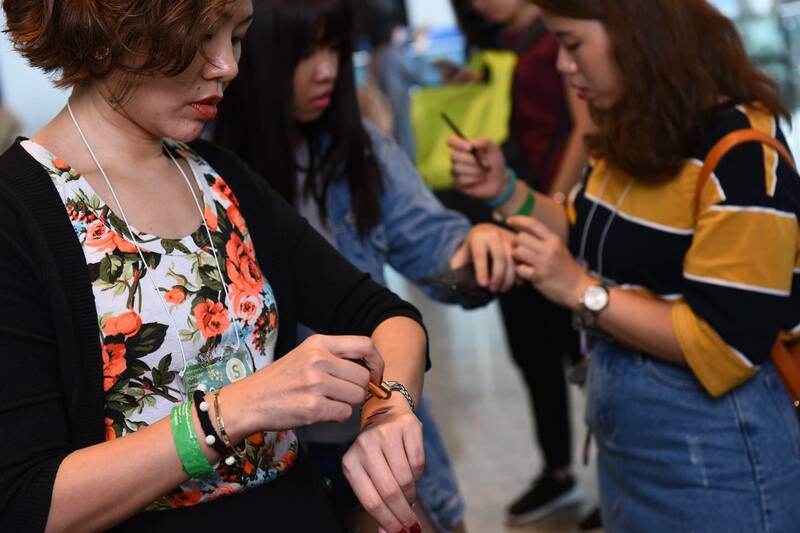 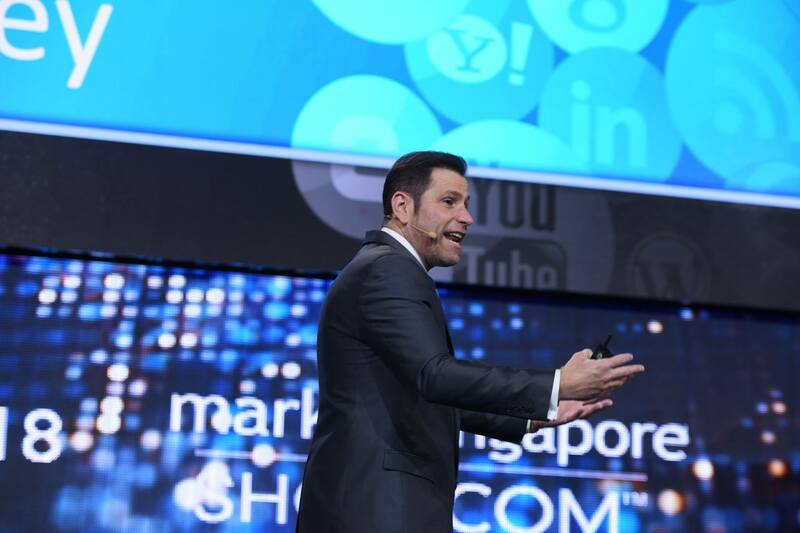 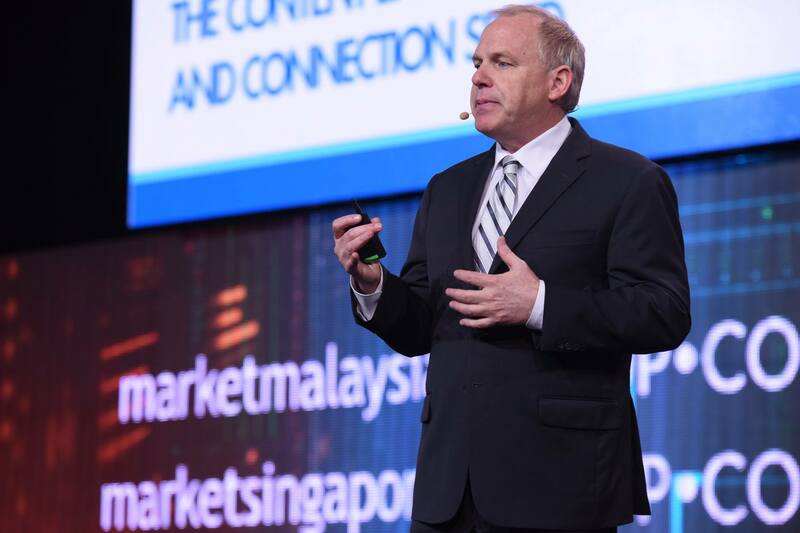 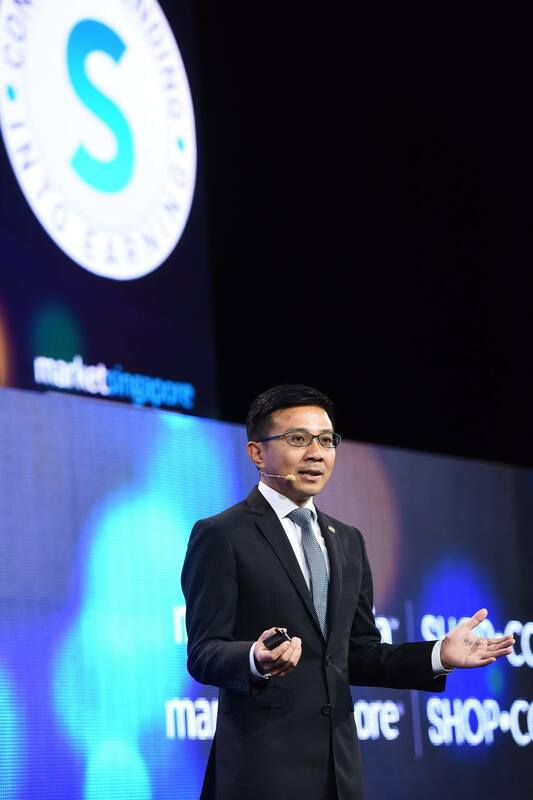 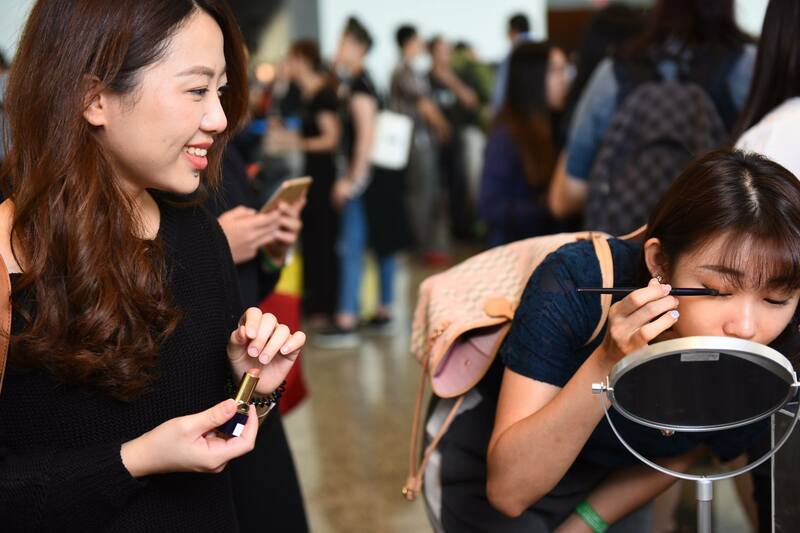 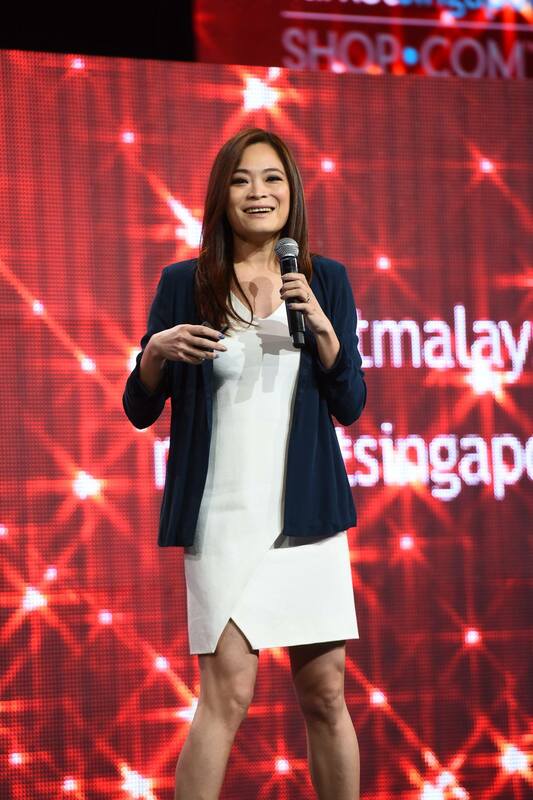 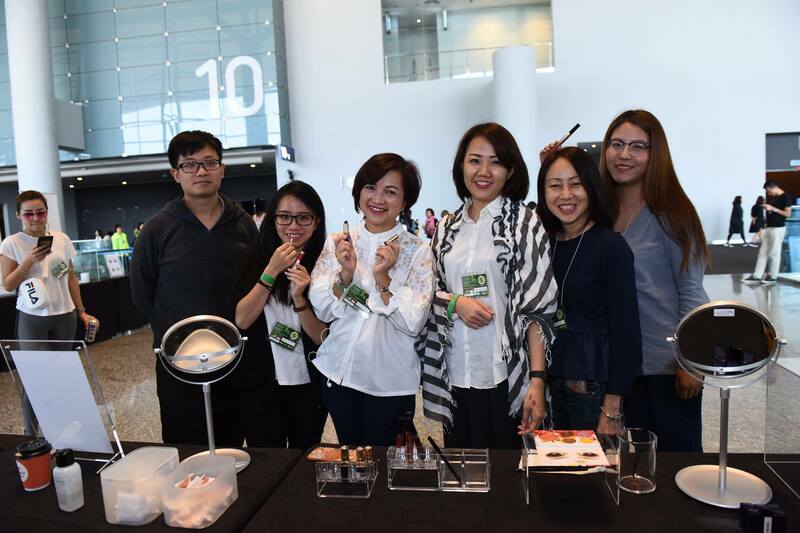 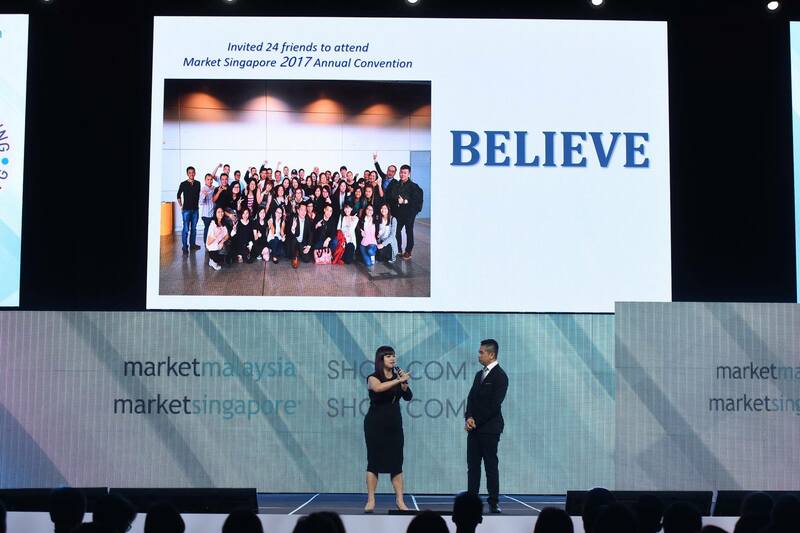 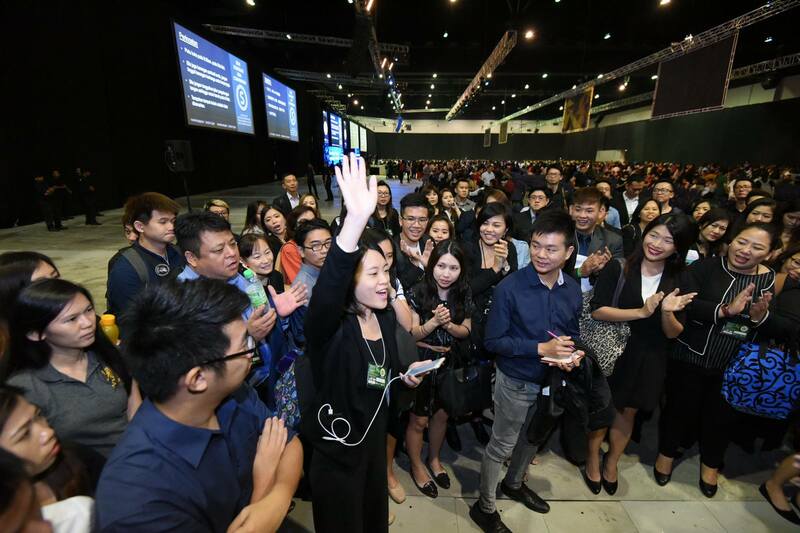 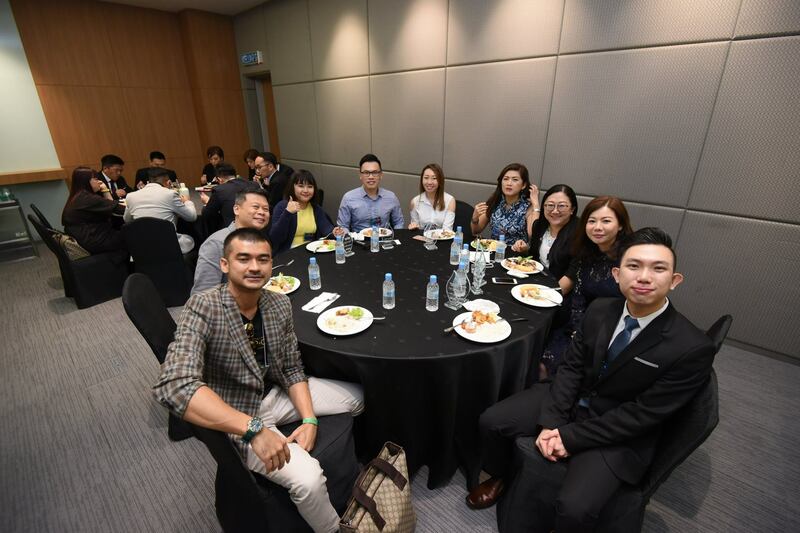 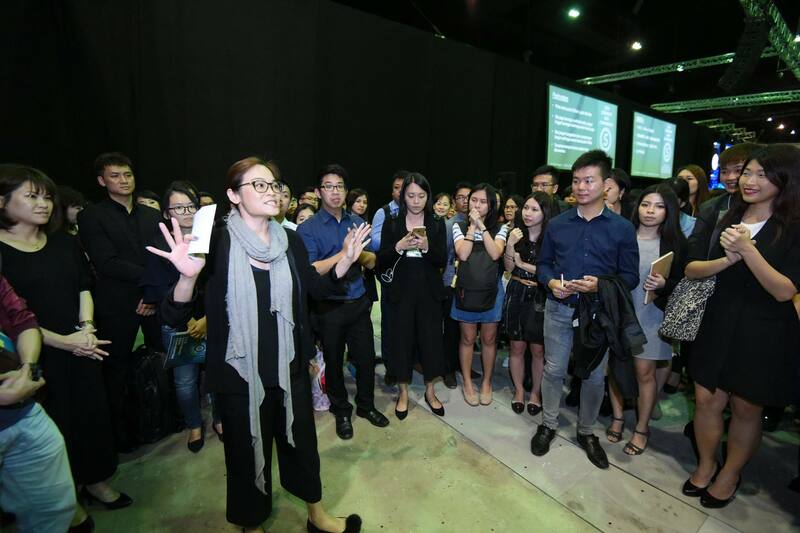 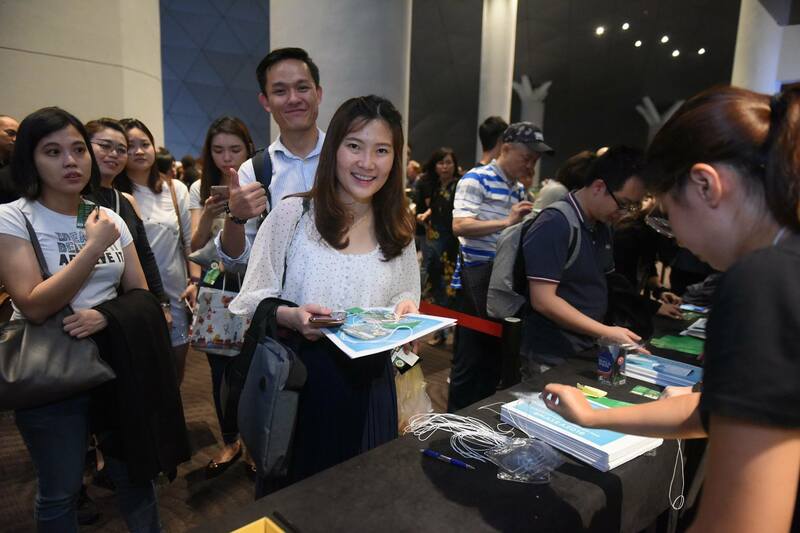 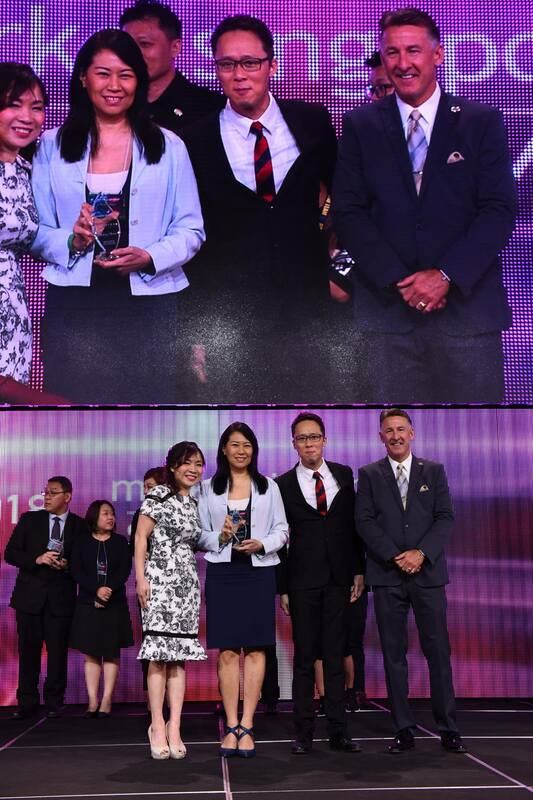 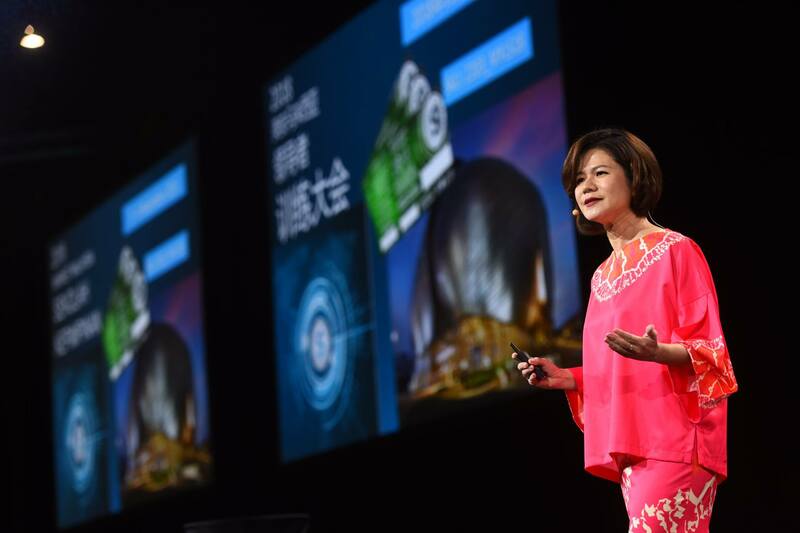 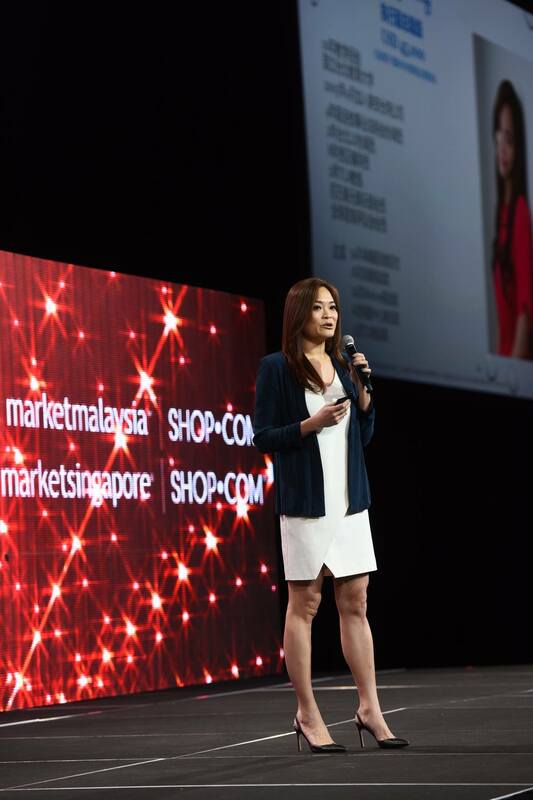 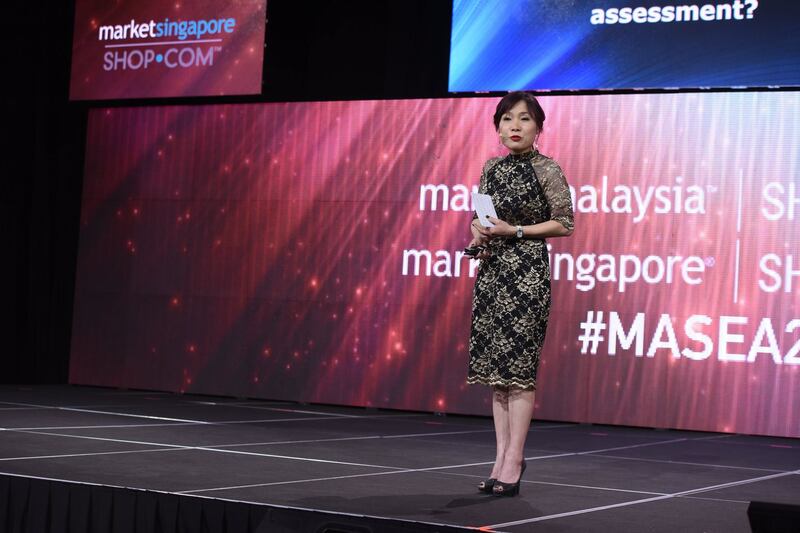 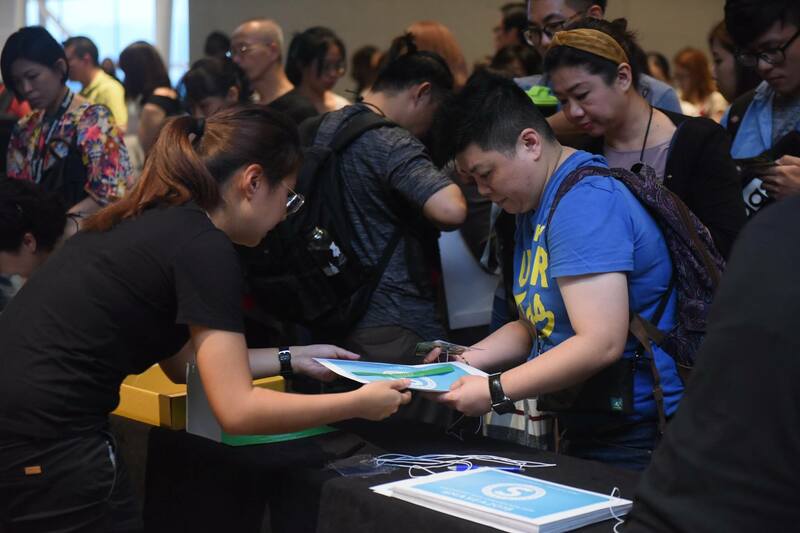 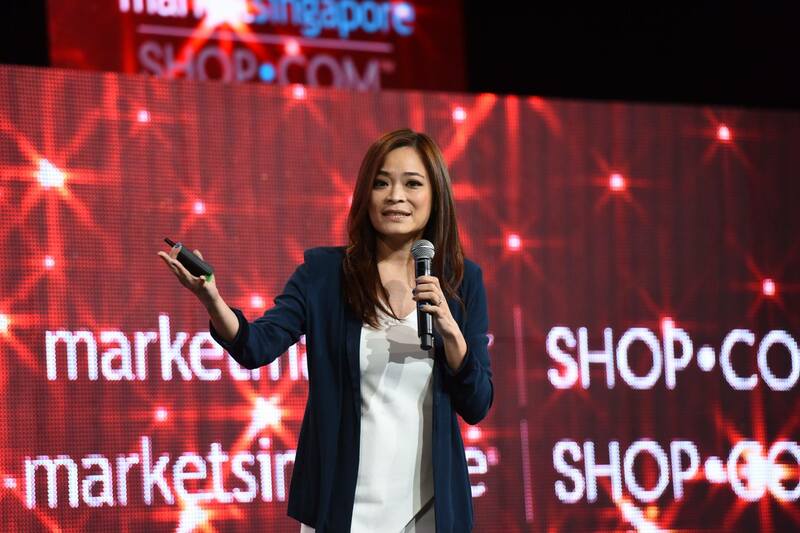 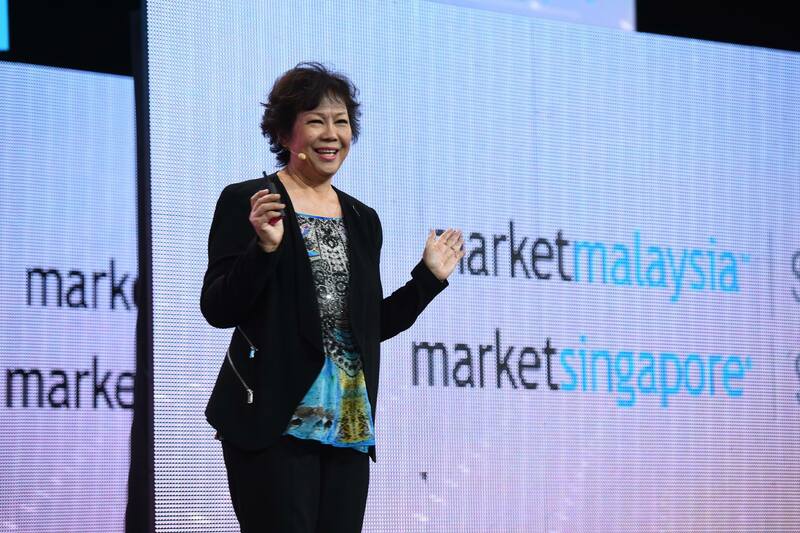 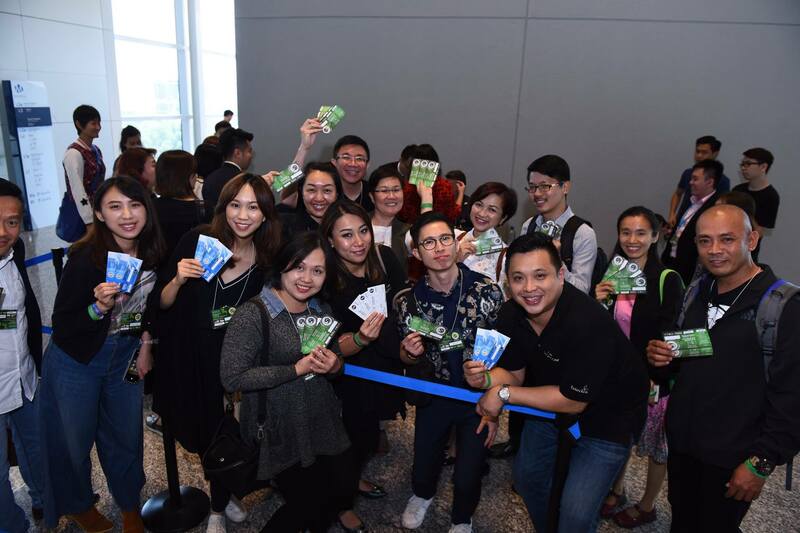 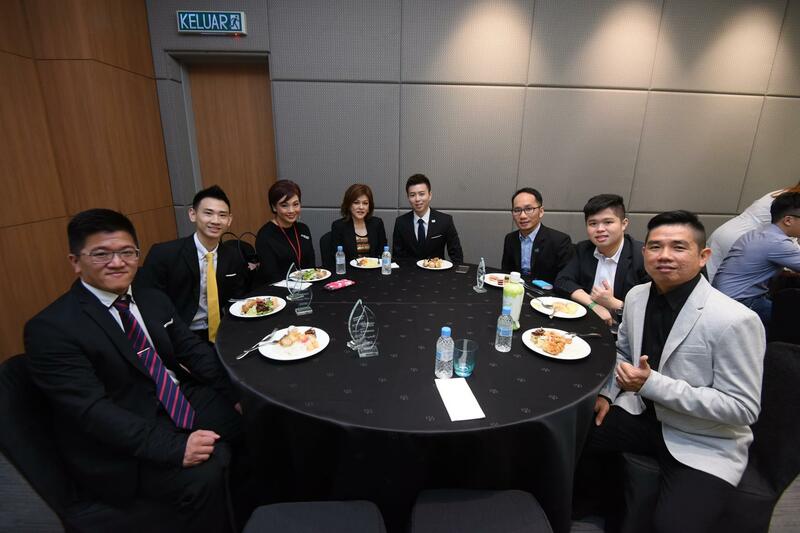 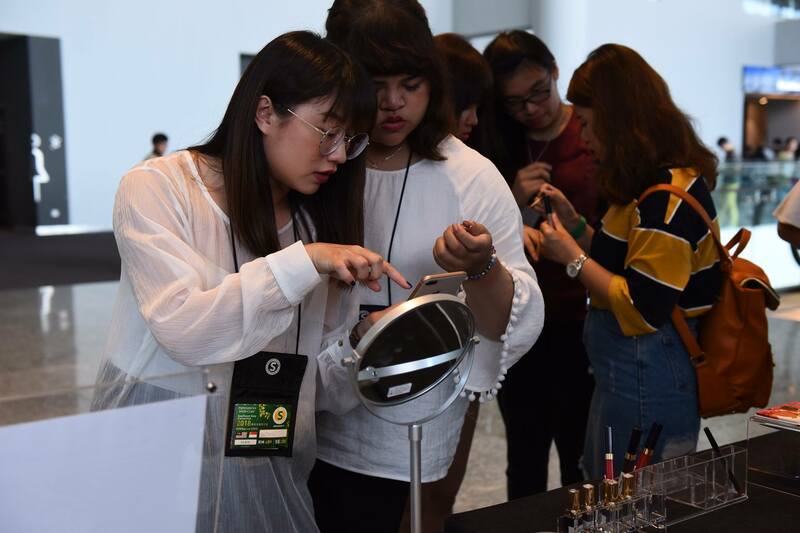 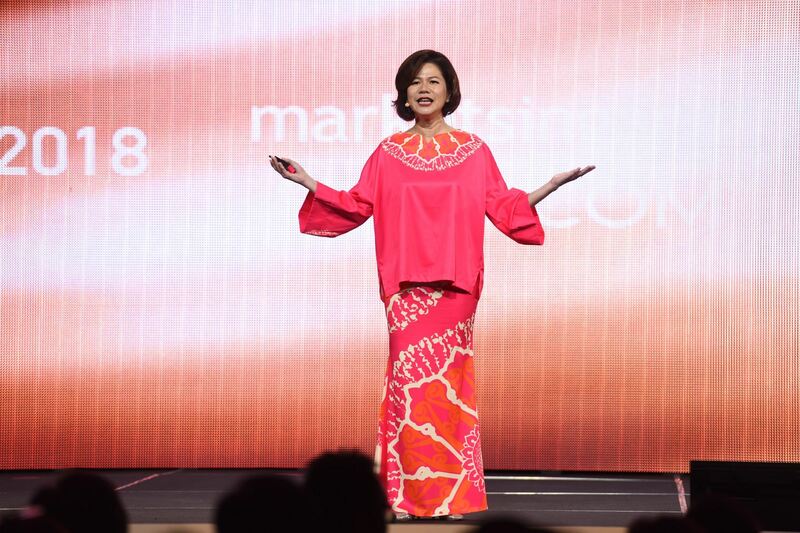 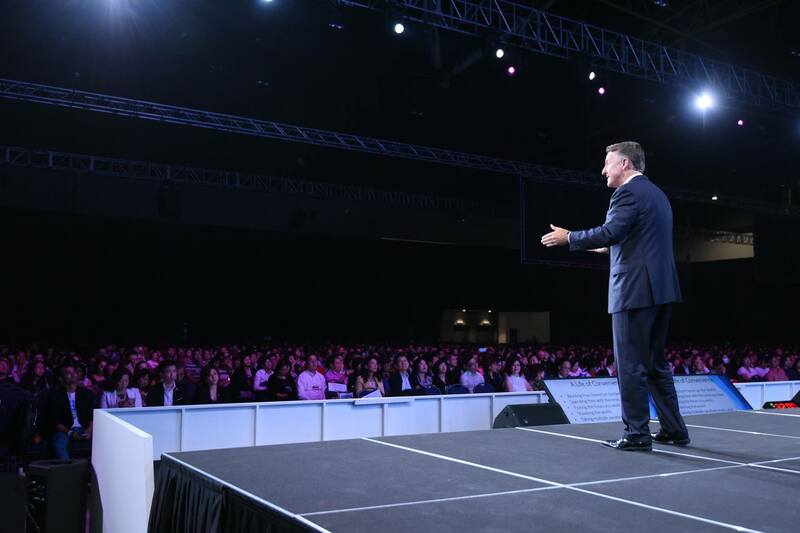 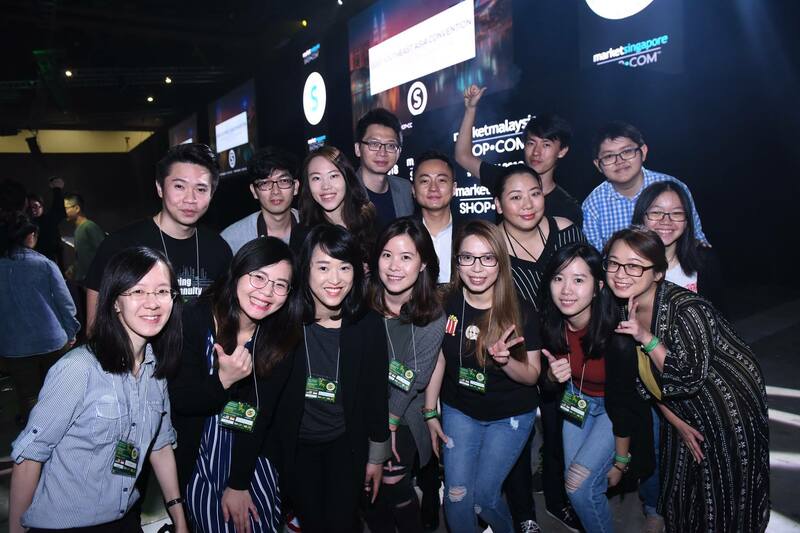 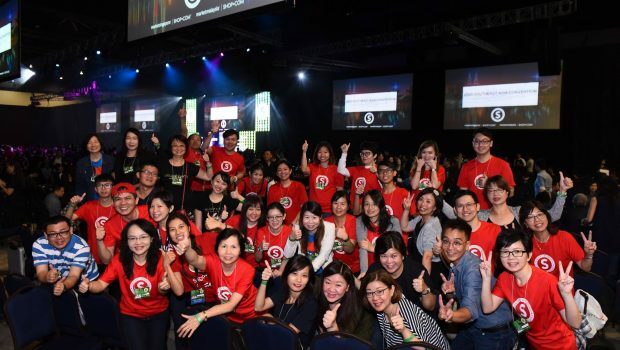 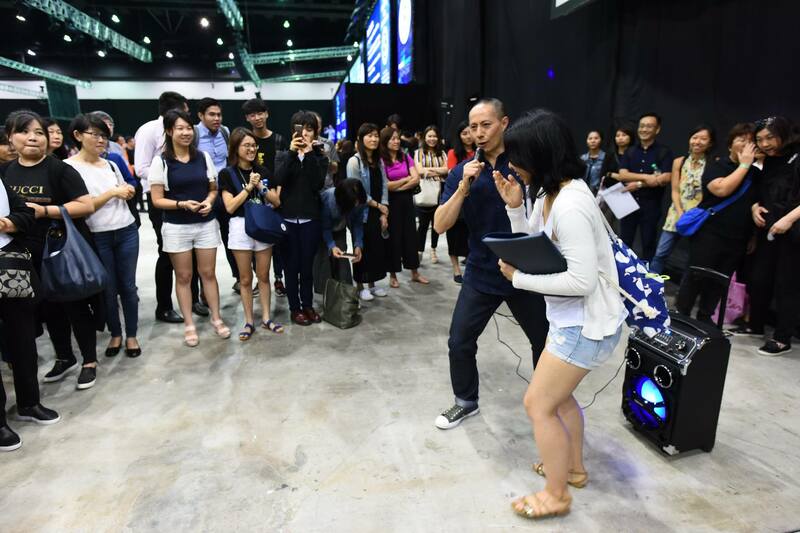 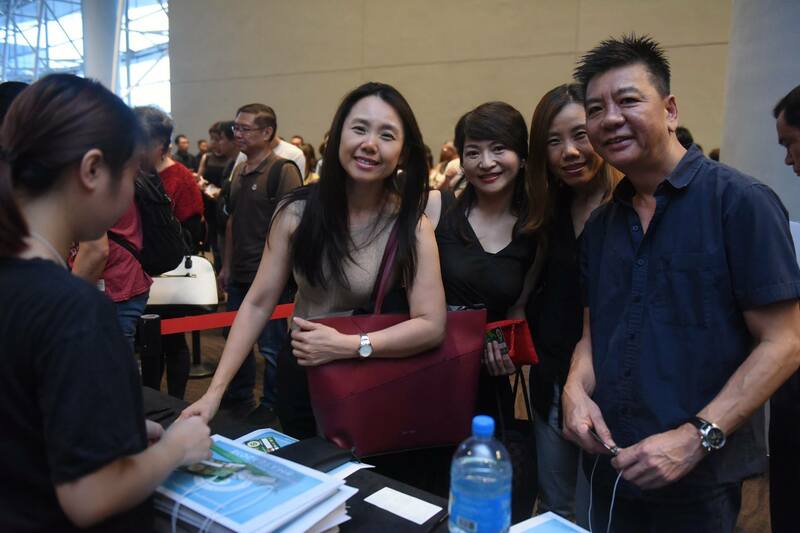 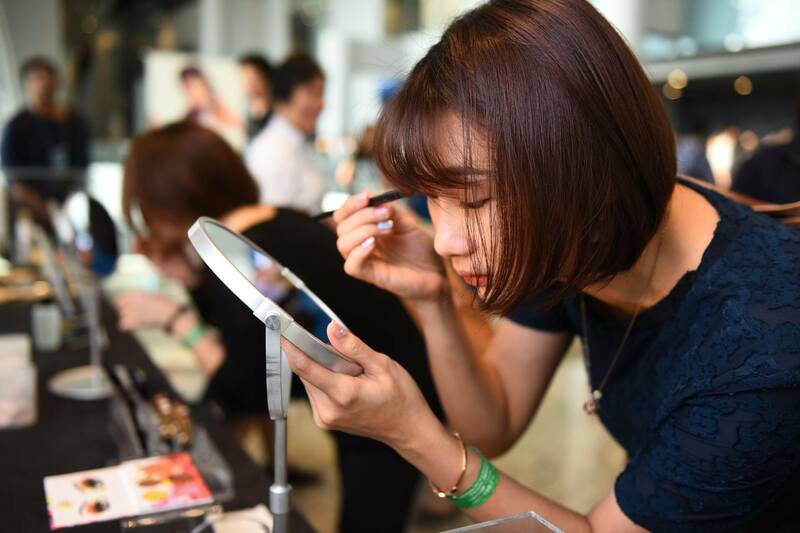 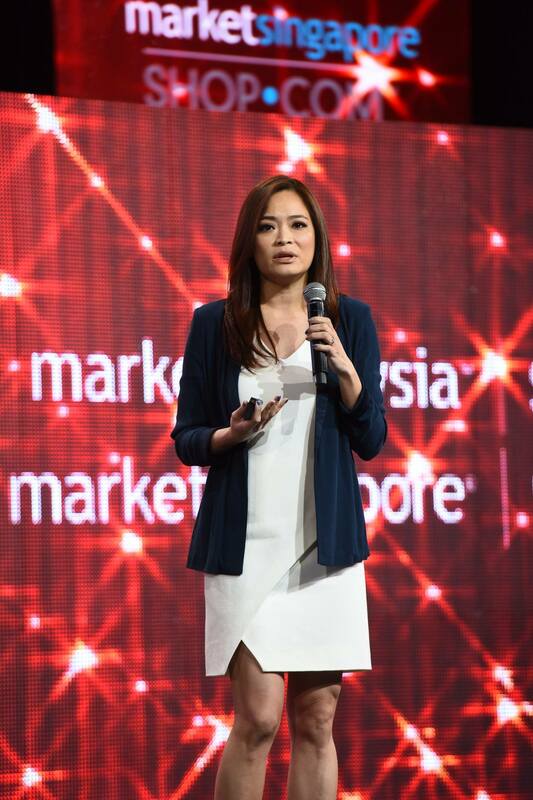 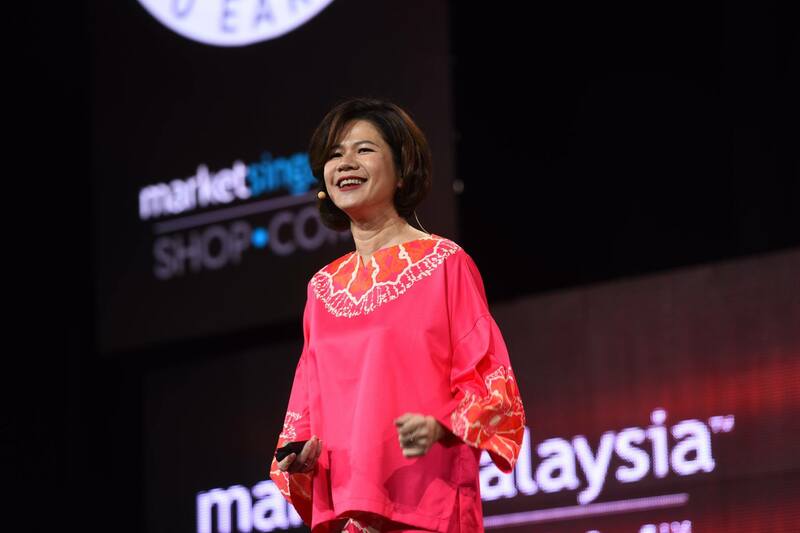 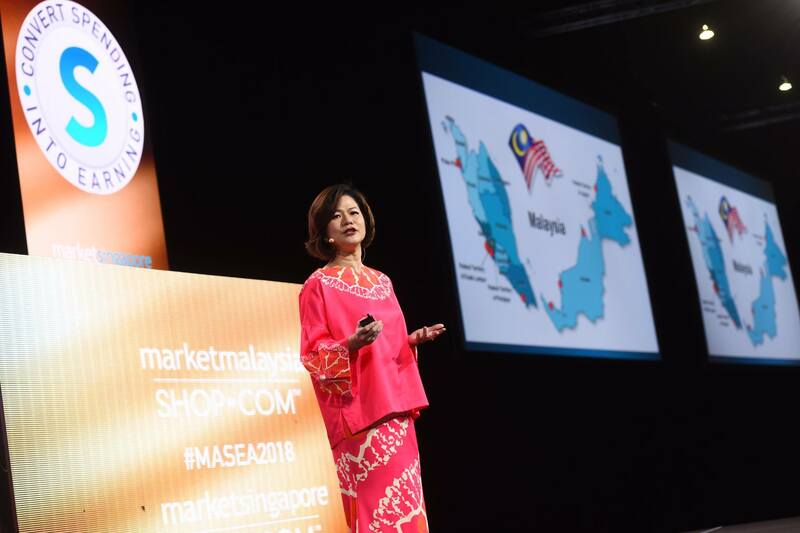 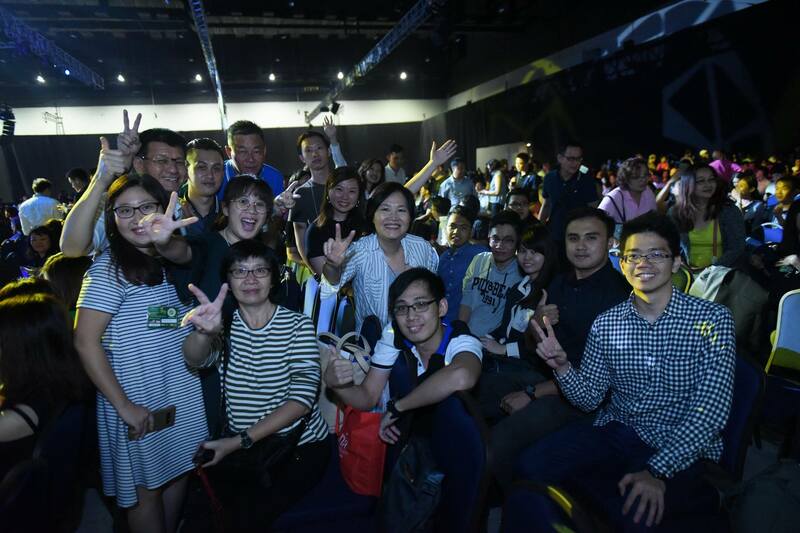 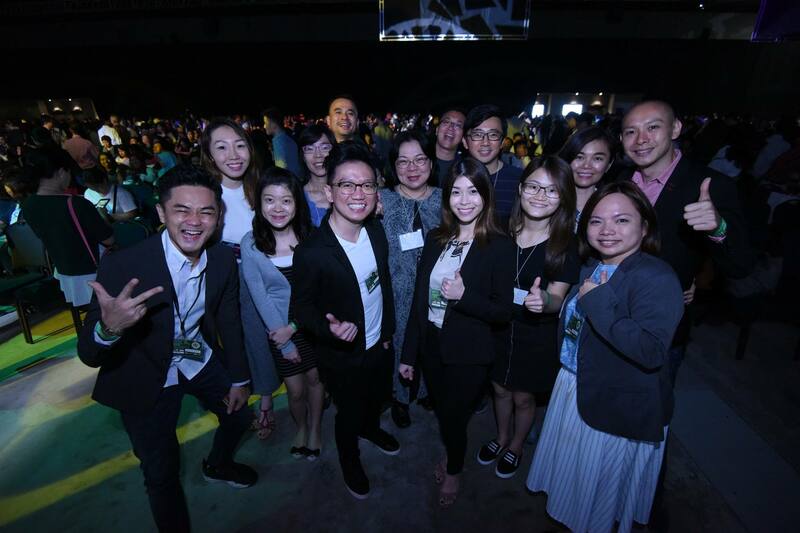 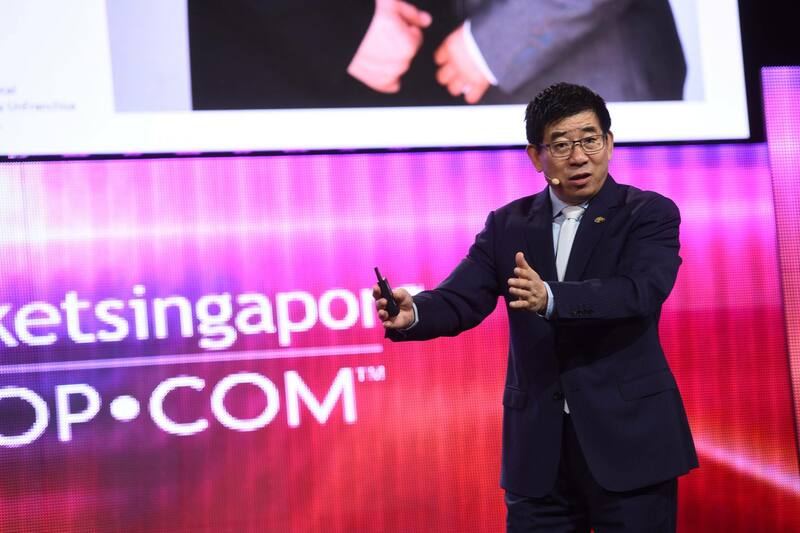 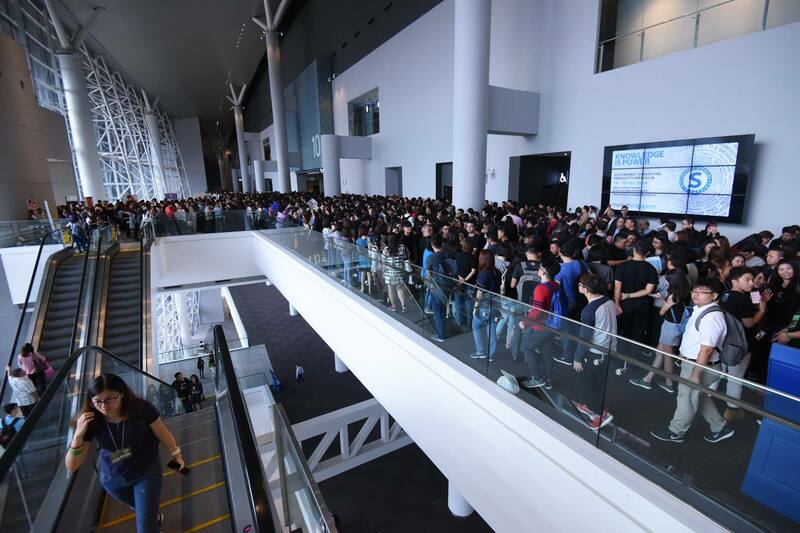 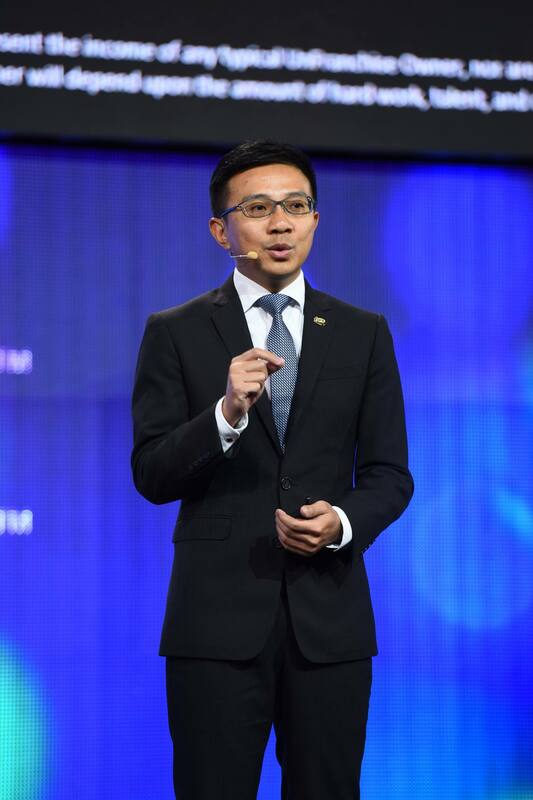 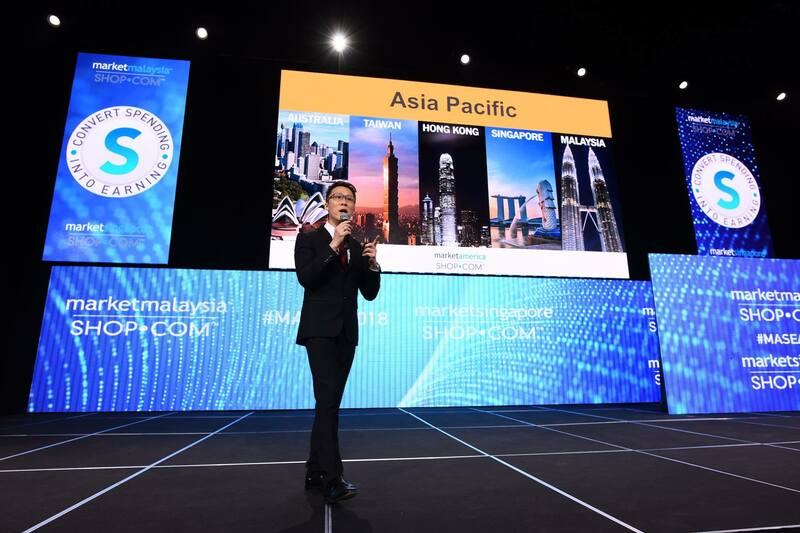 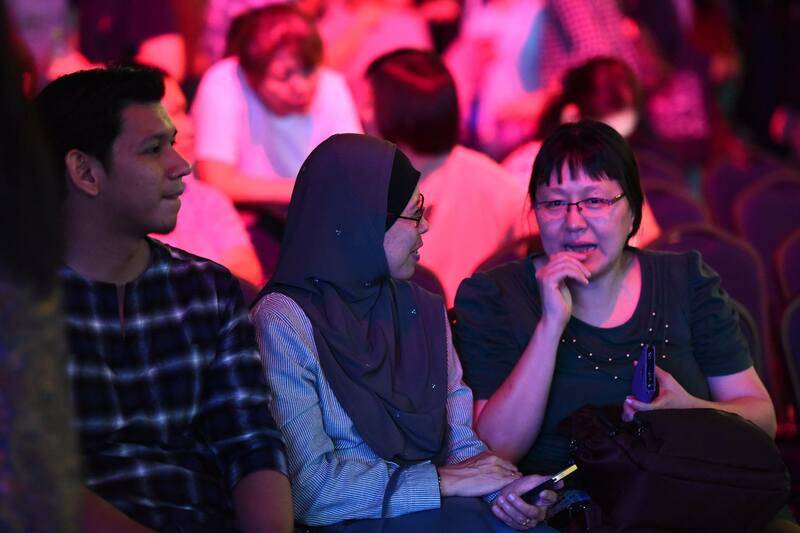 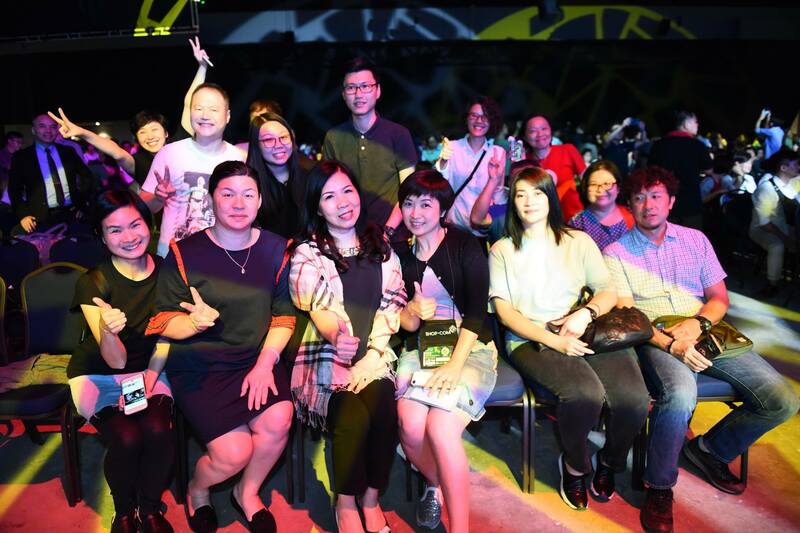 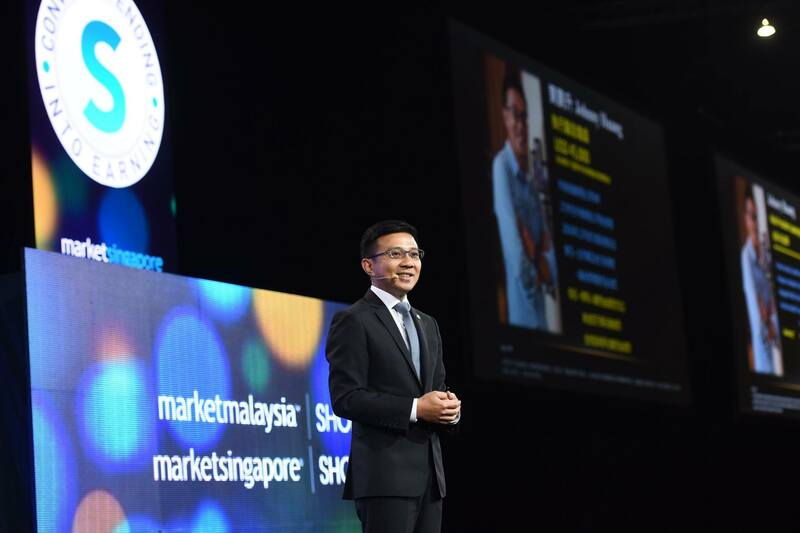 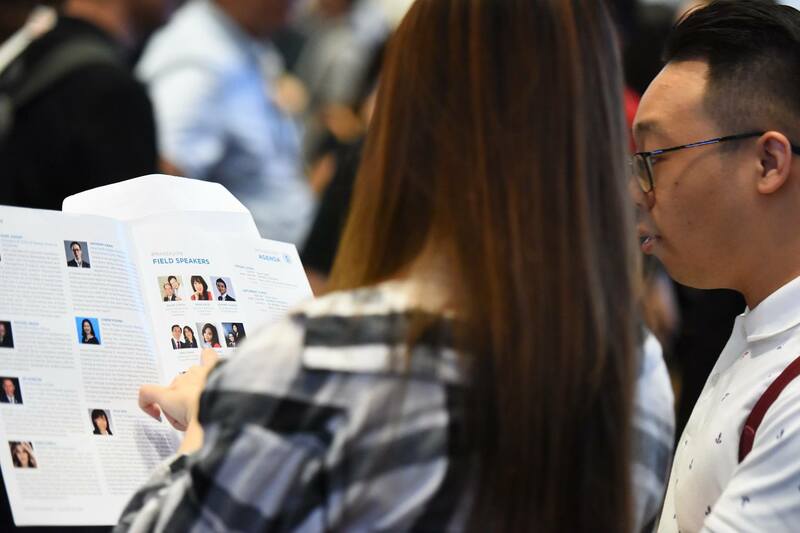 This amazing event was a great opportunity for our Market Singapore and Market Malaysia teams to collaborate and network as they learned from the best and brightest minds in the business. 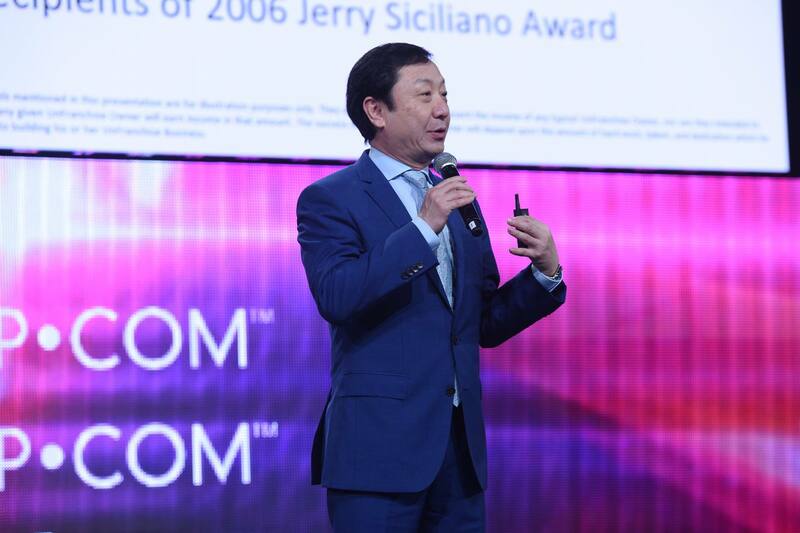 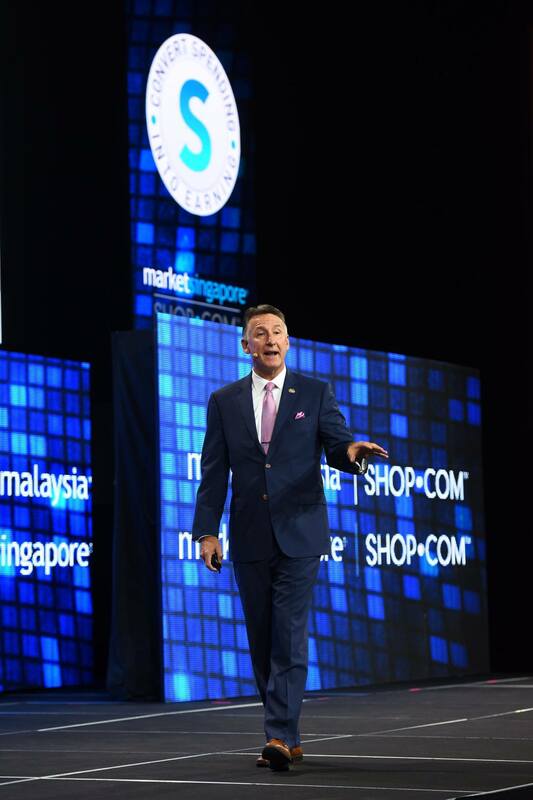 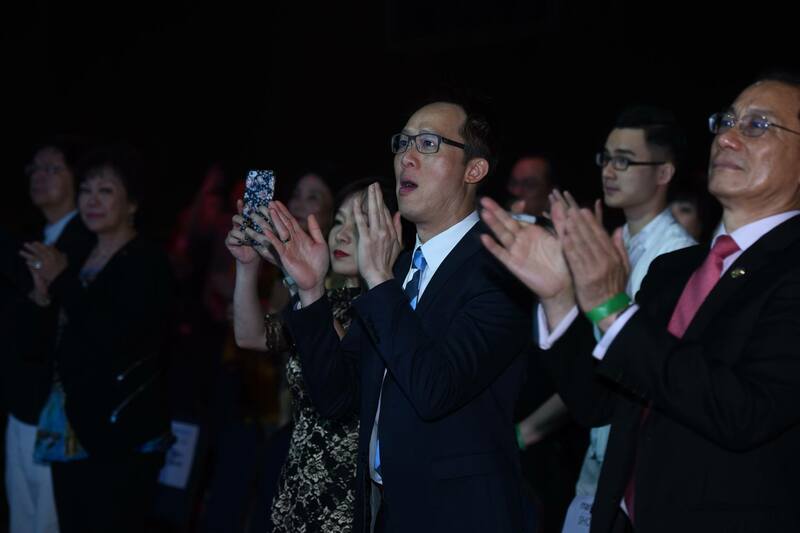 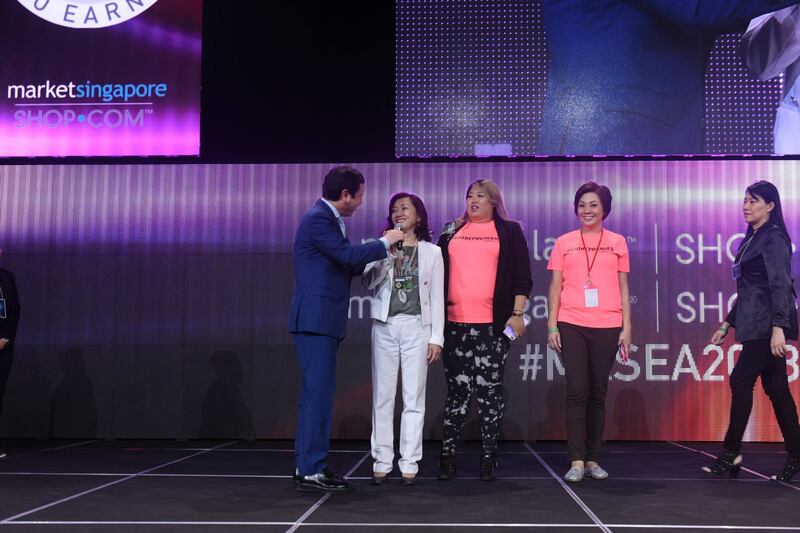 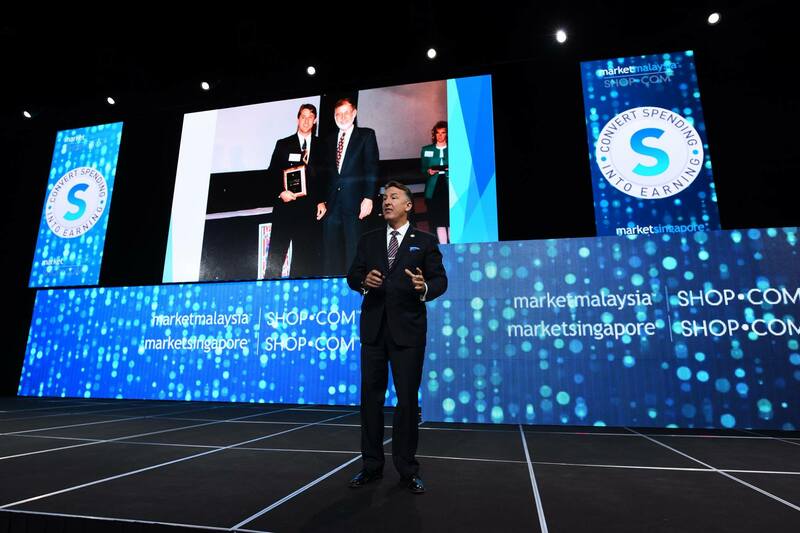 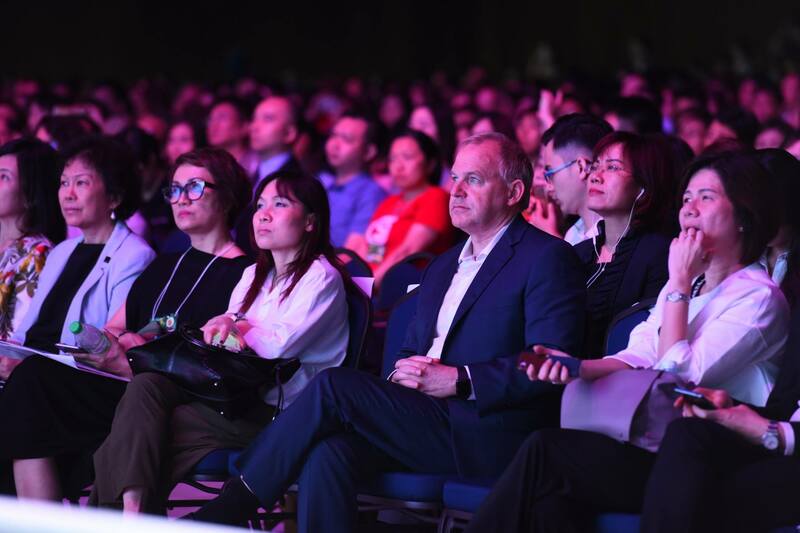 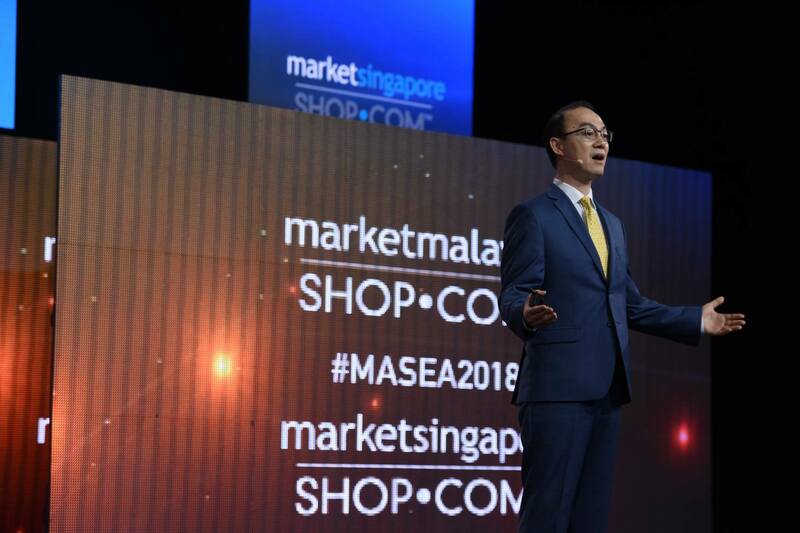 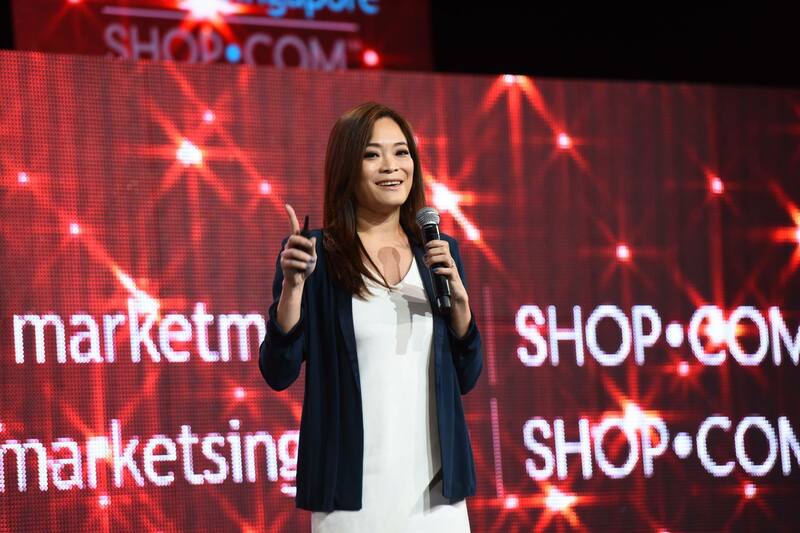 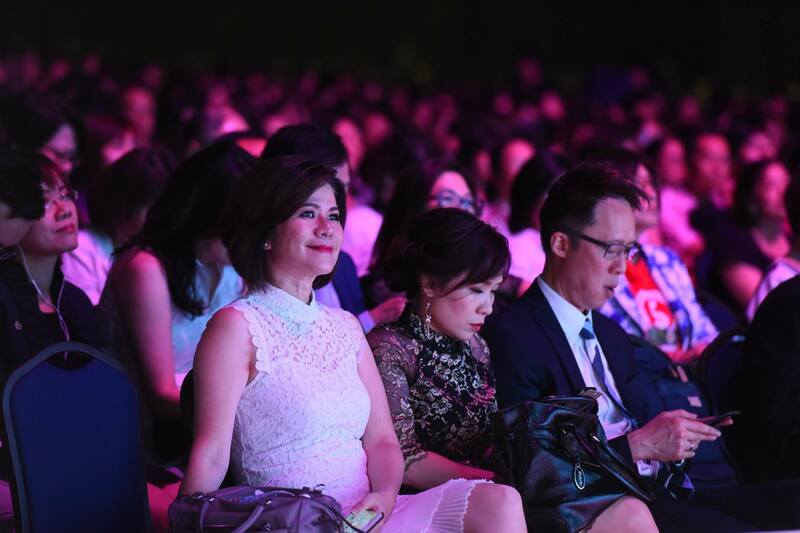 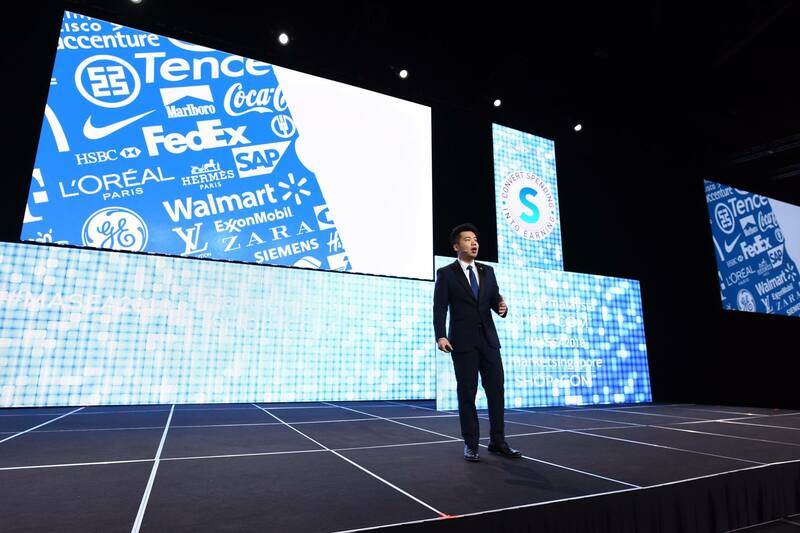 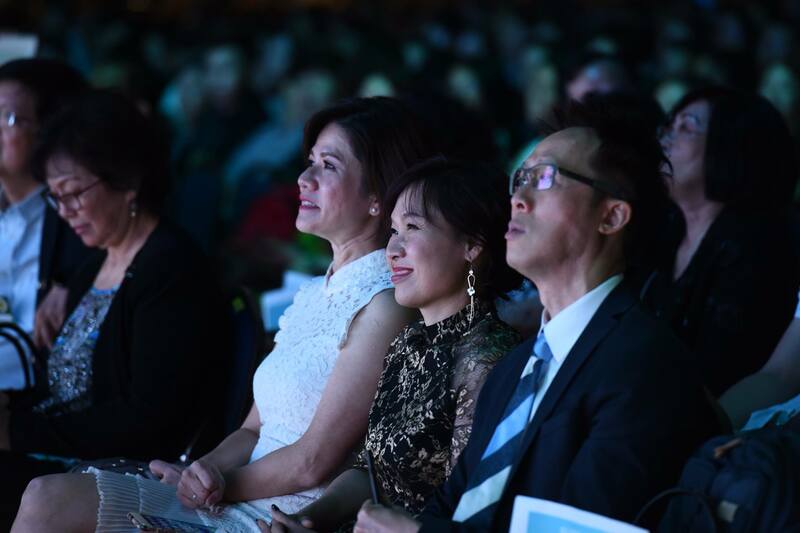 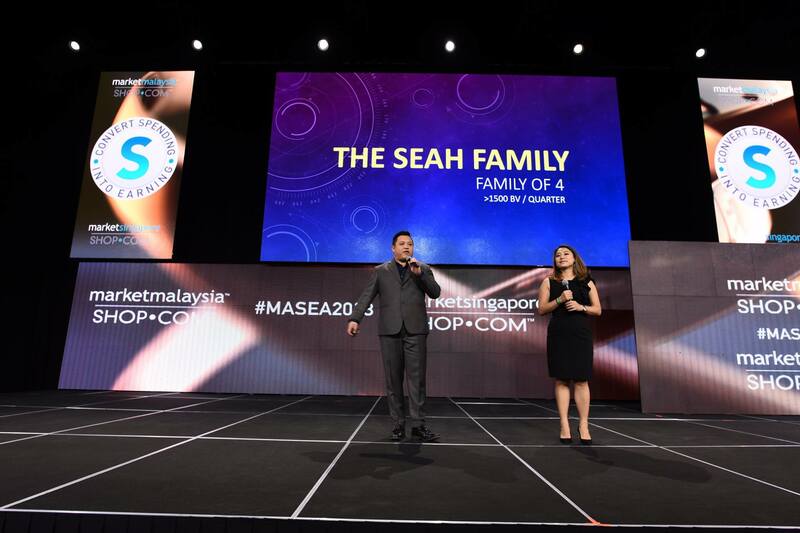 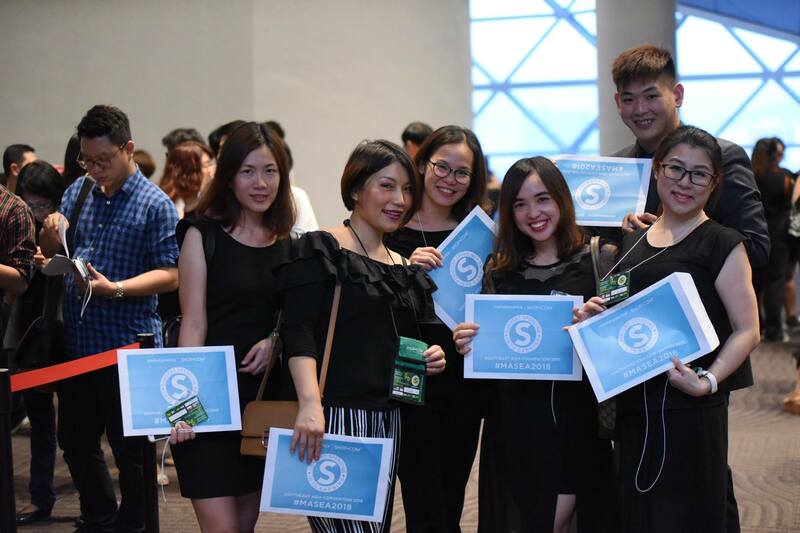 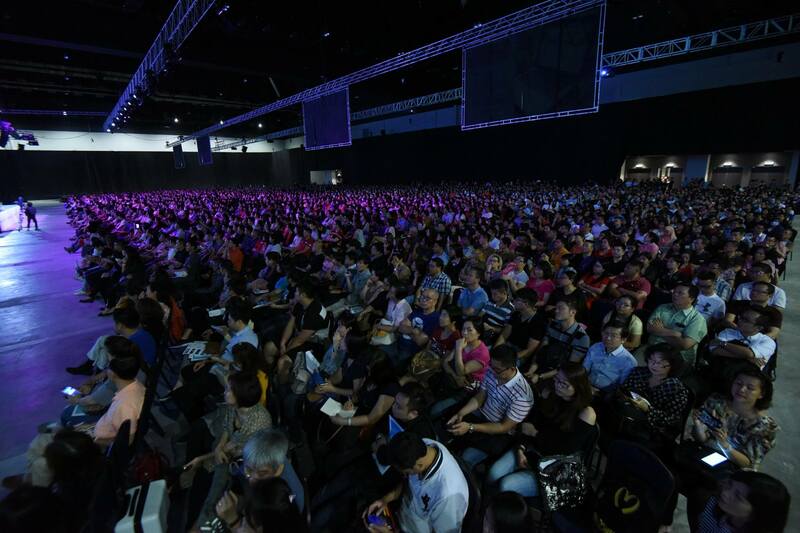 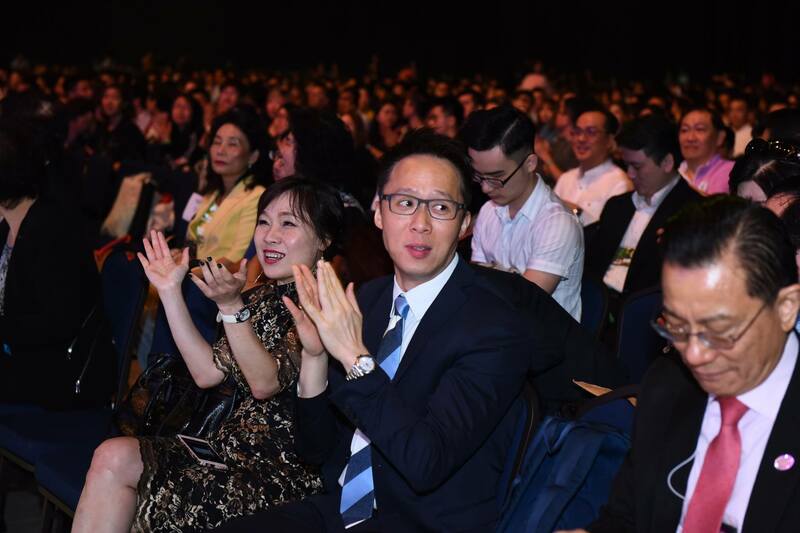 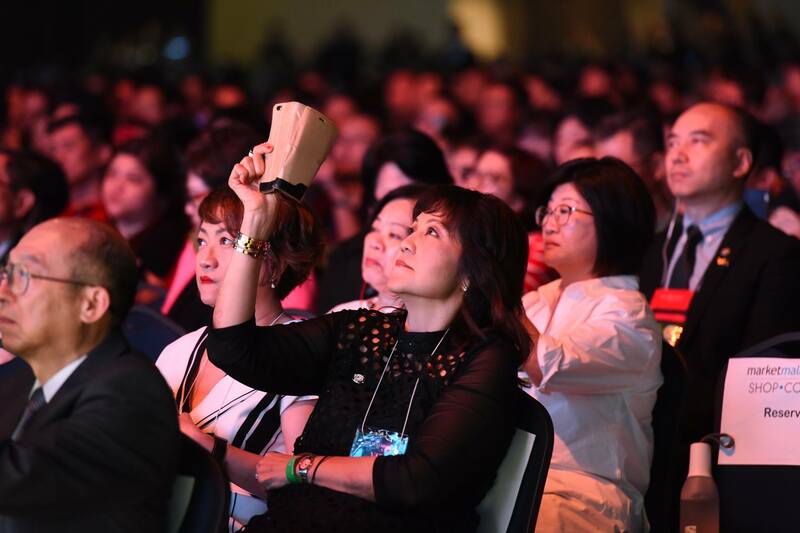 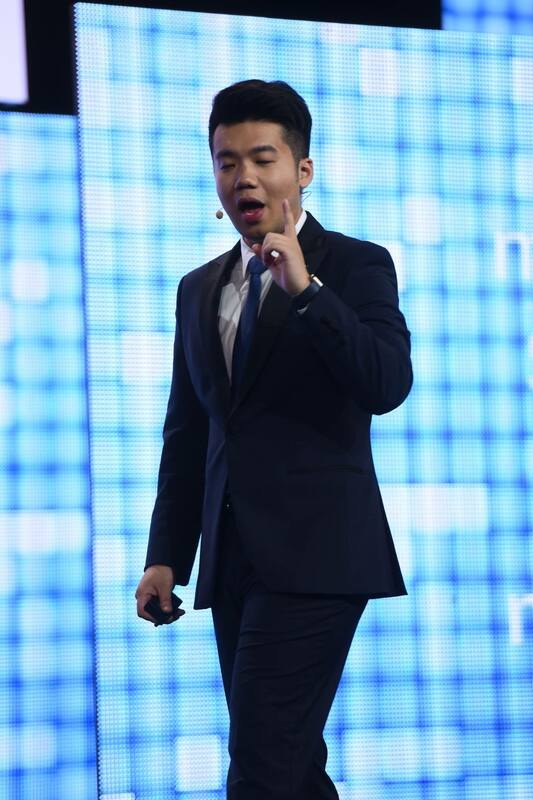 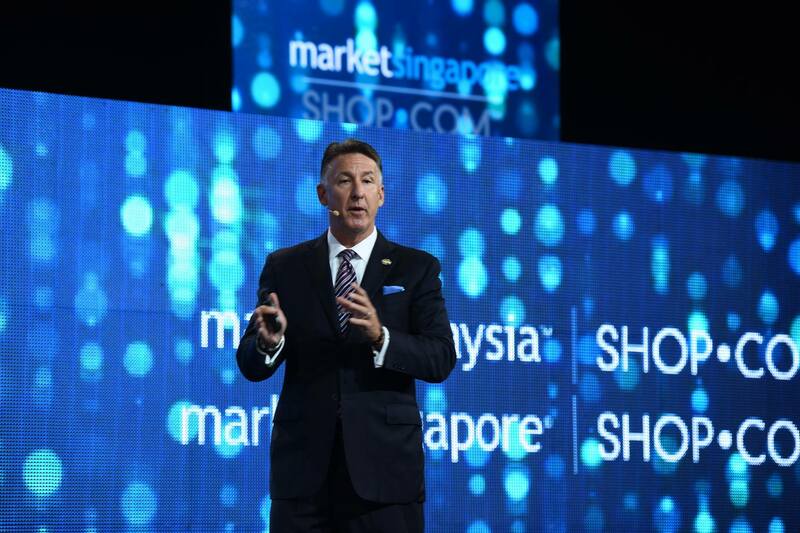 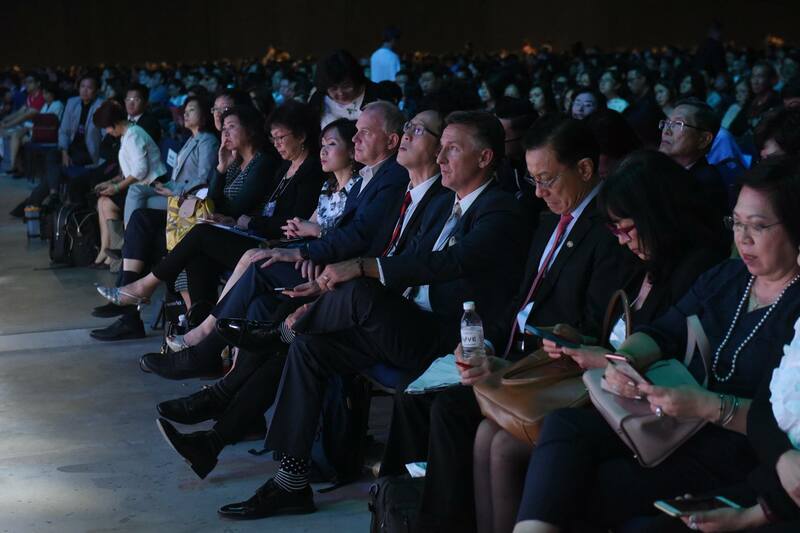 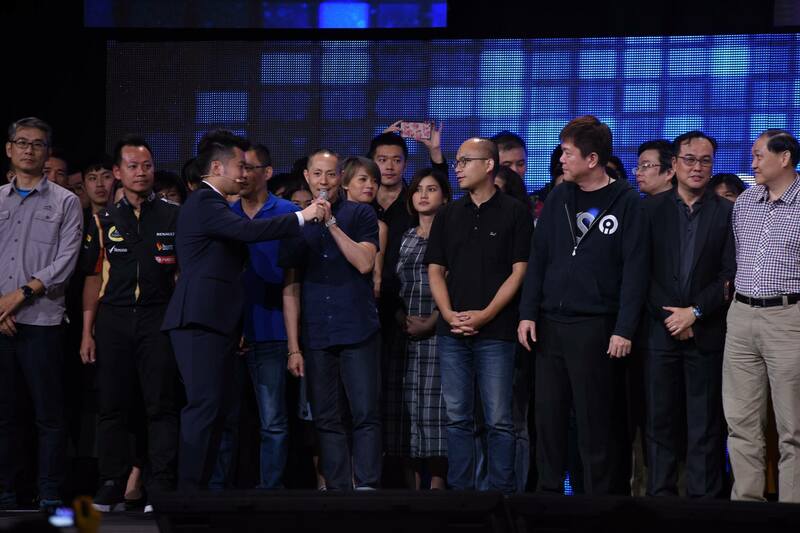 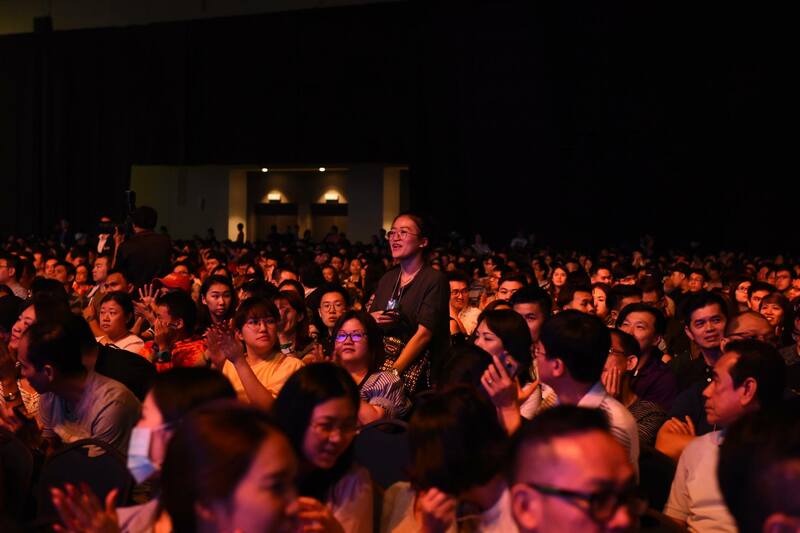 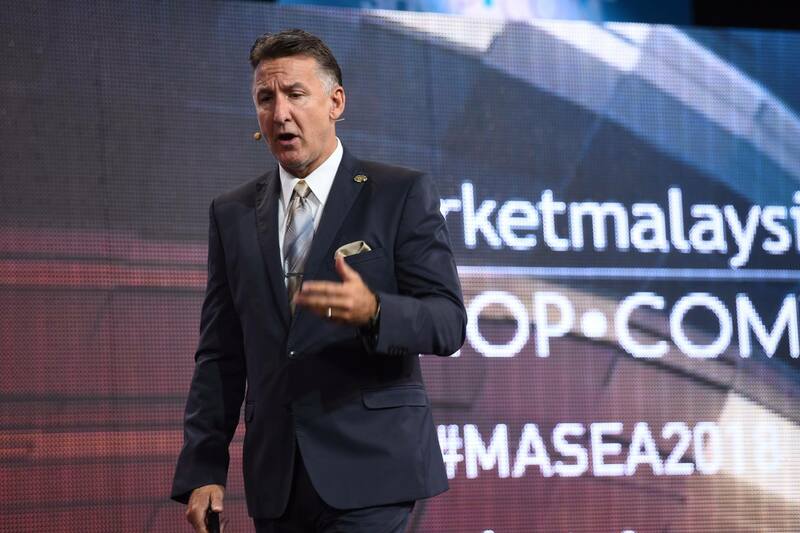 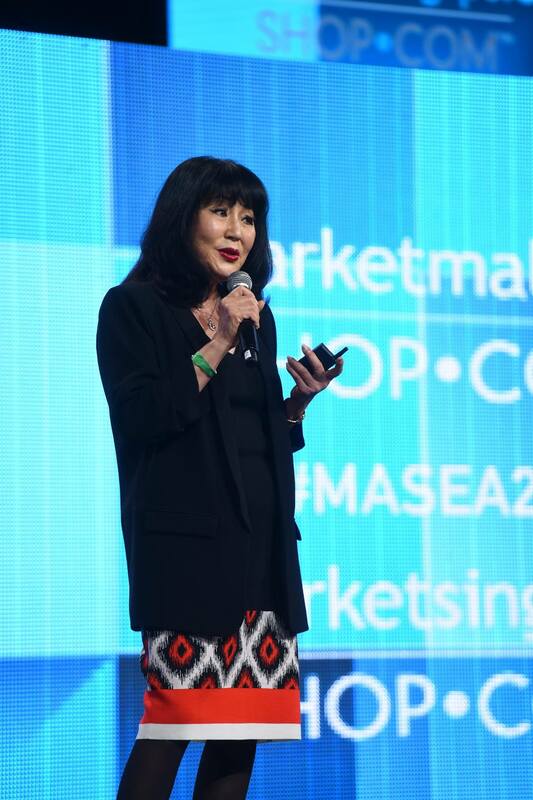 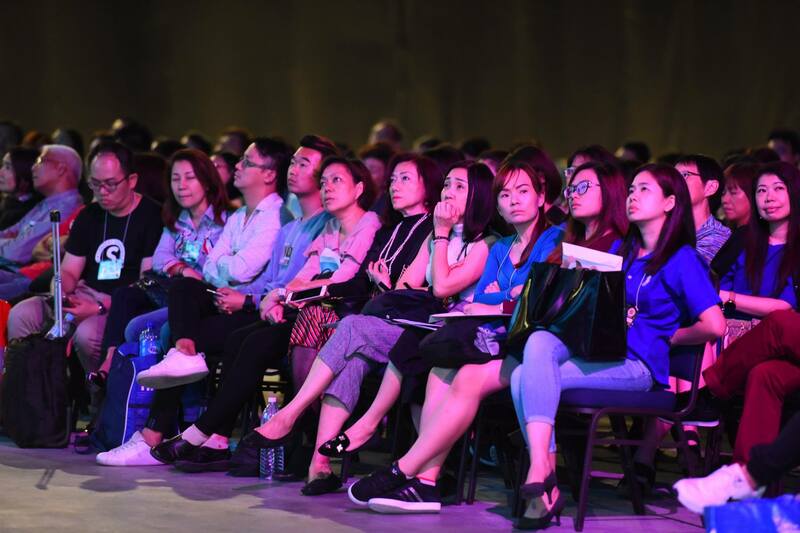 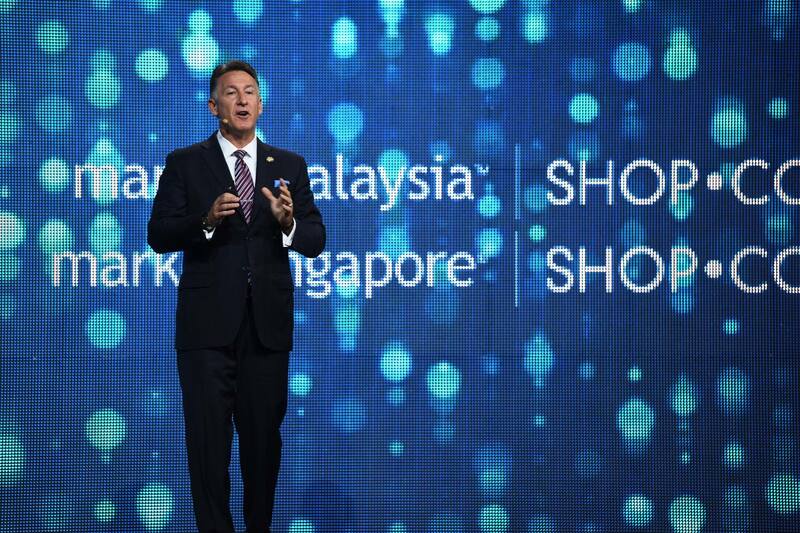 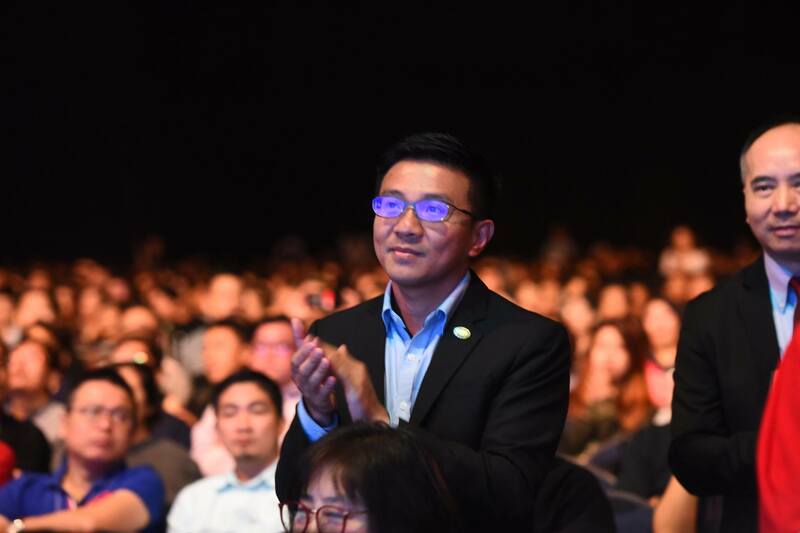 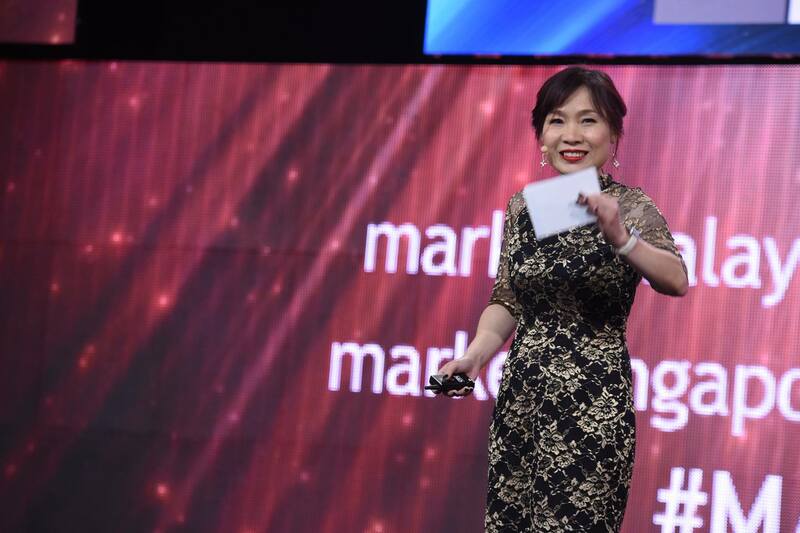 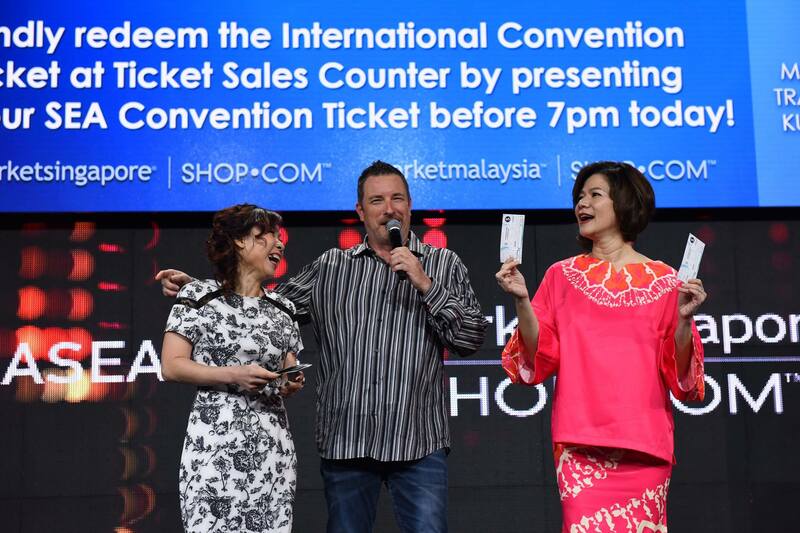 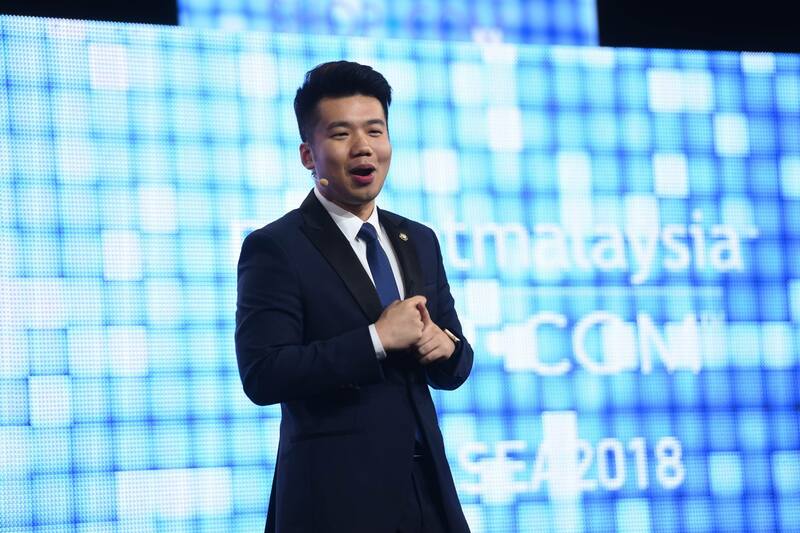 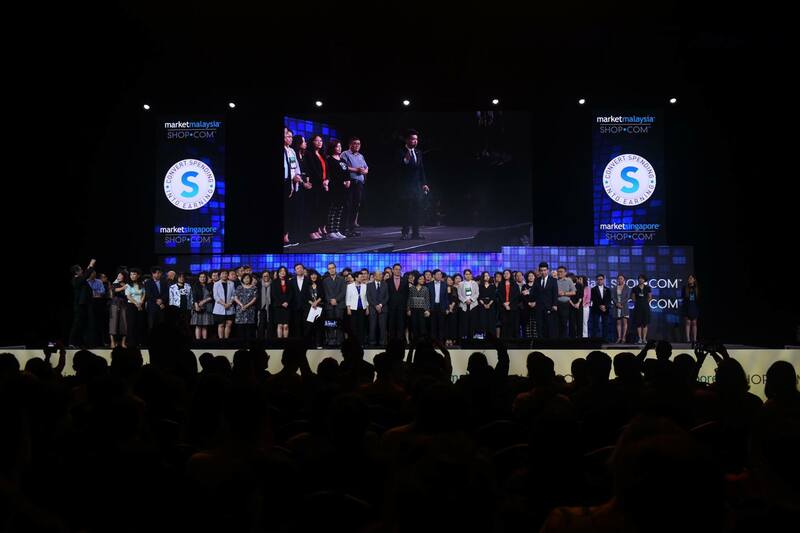 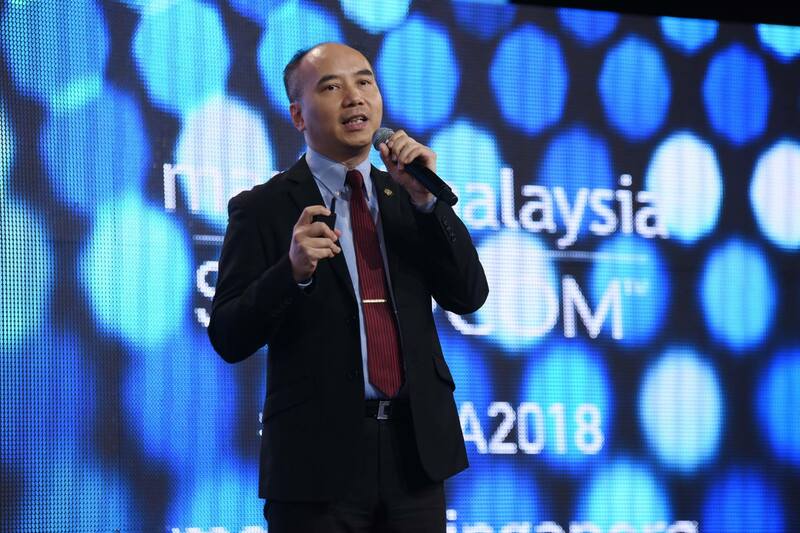 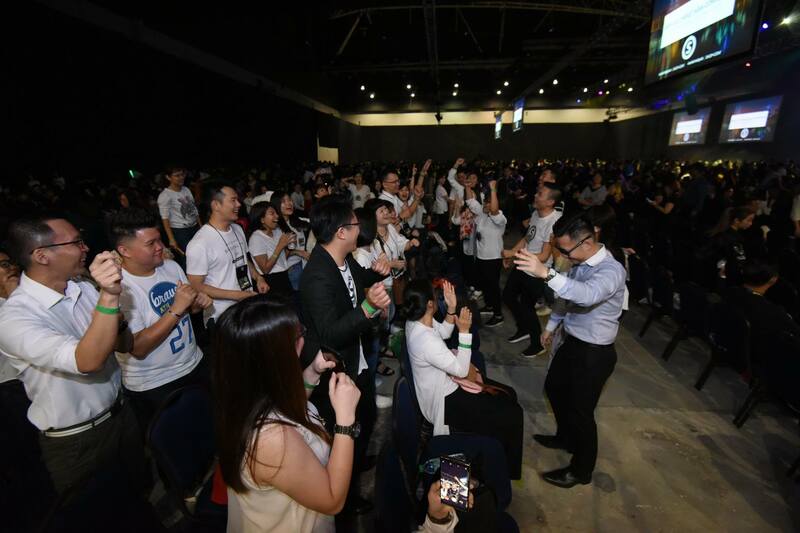 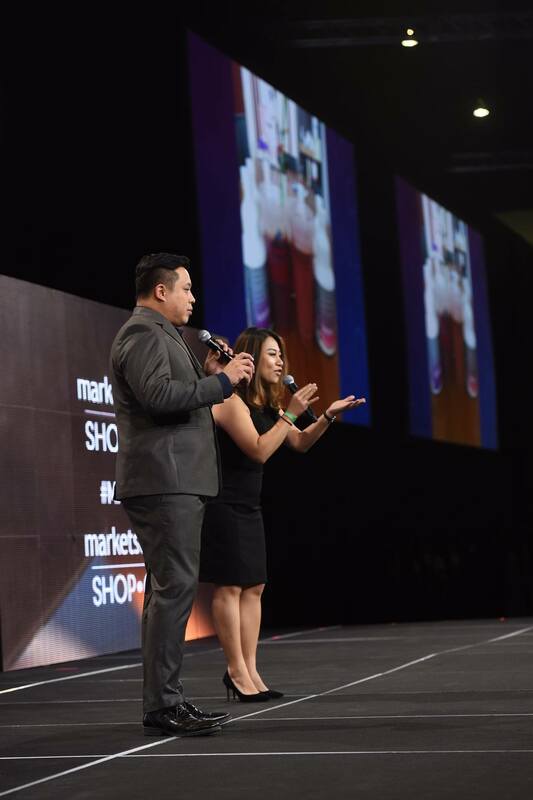 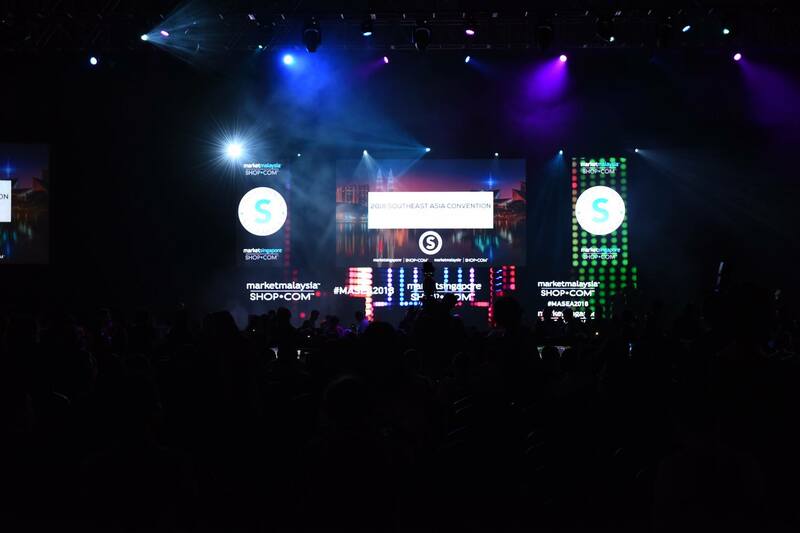 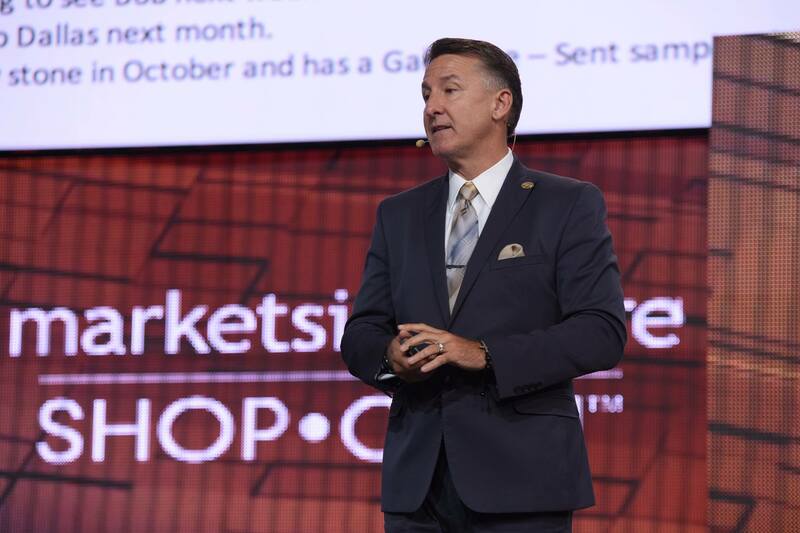 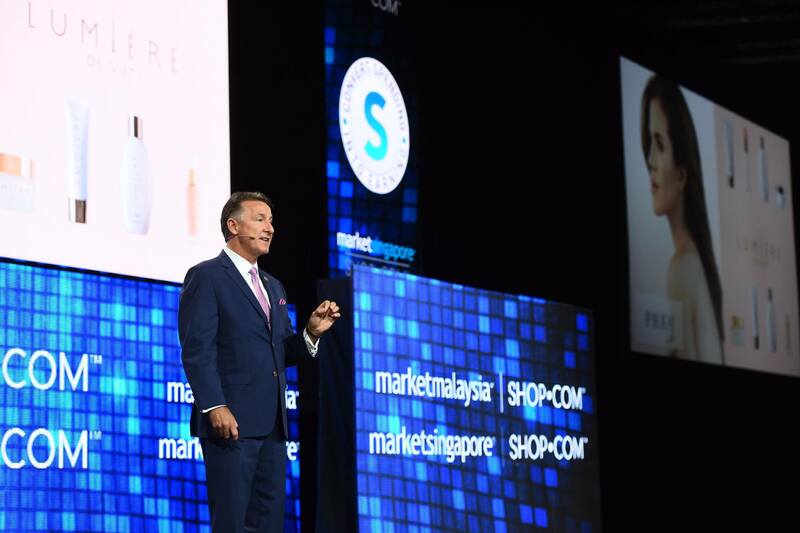 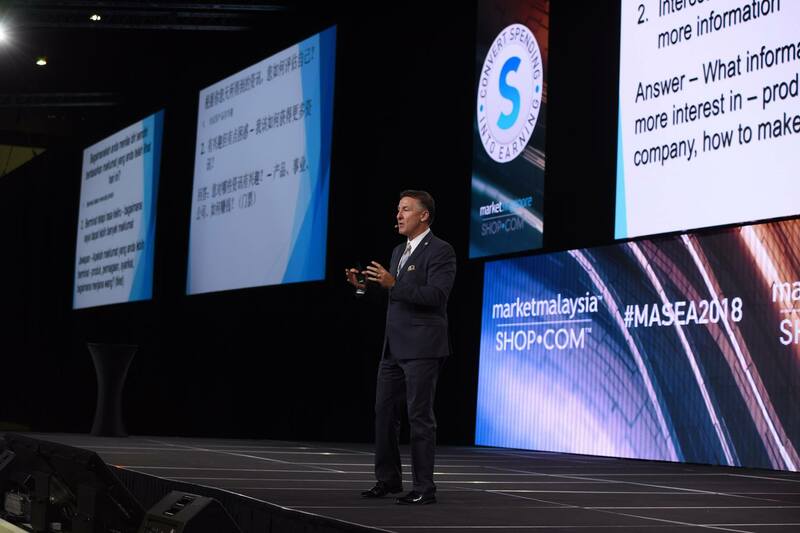 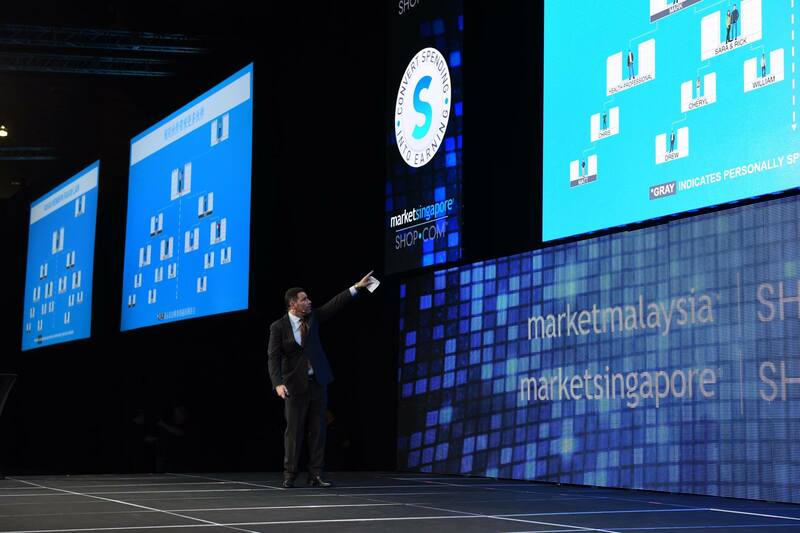 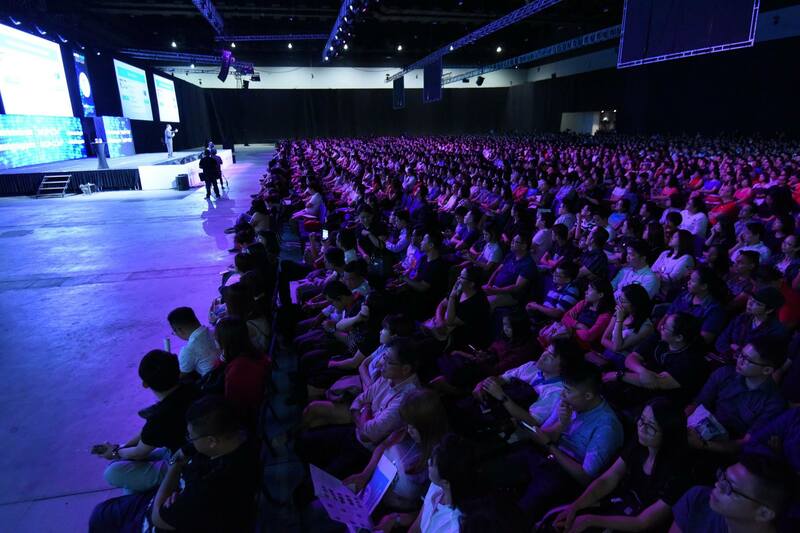 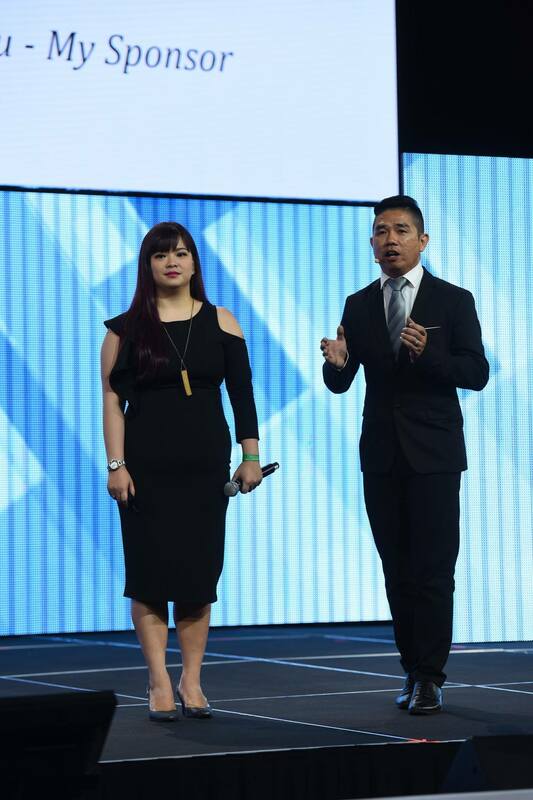 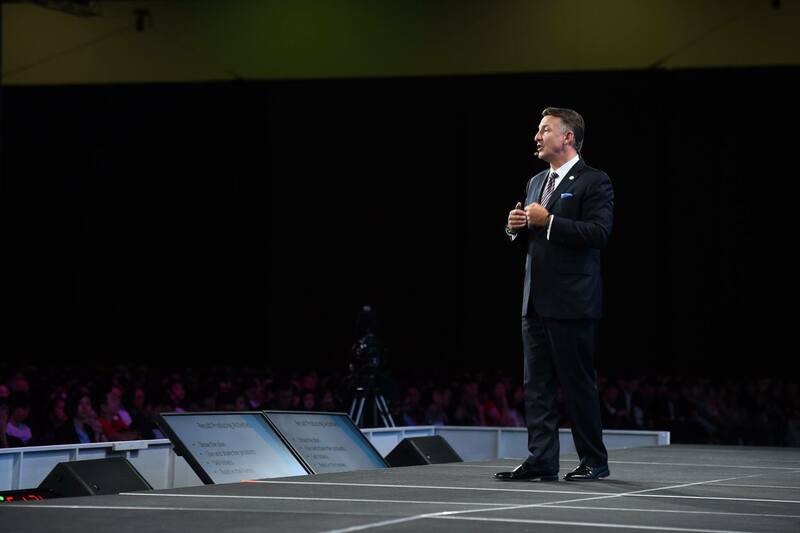 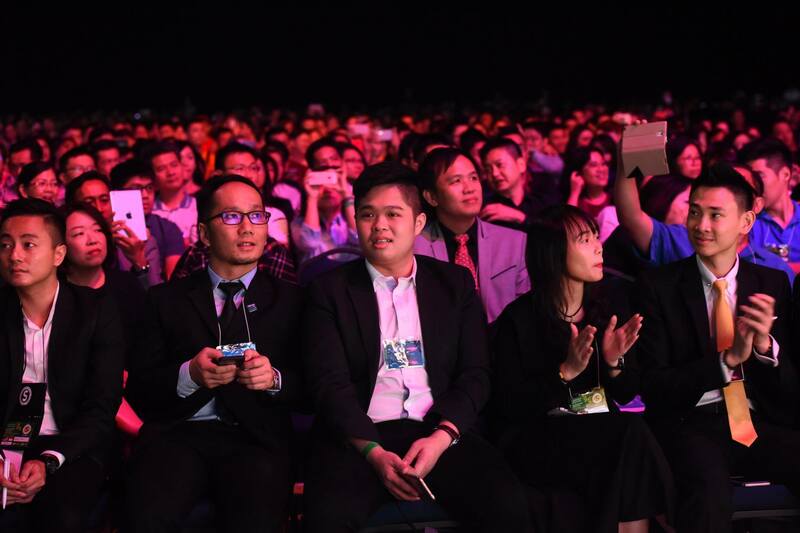 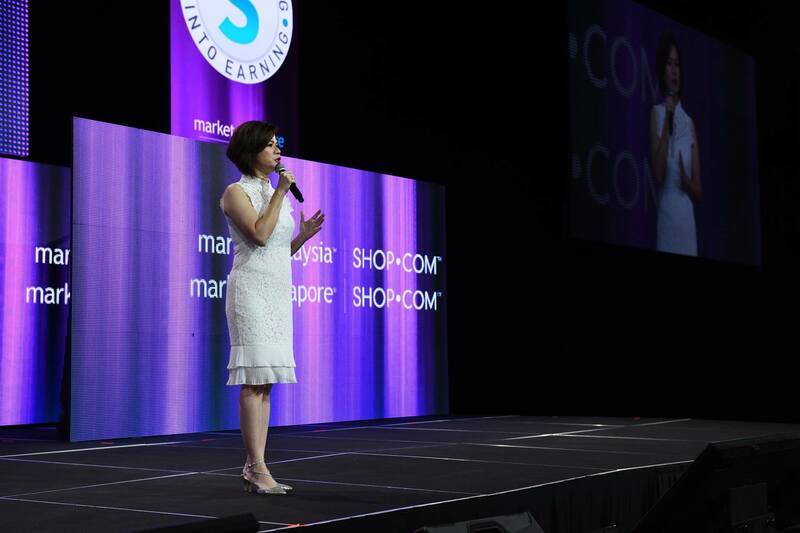 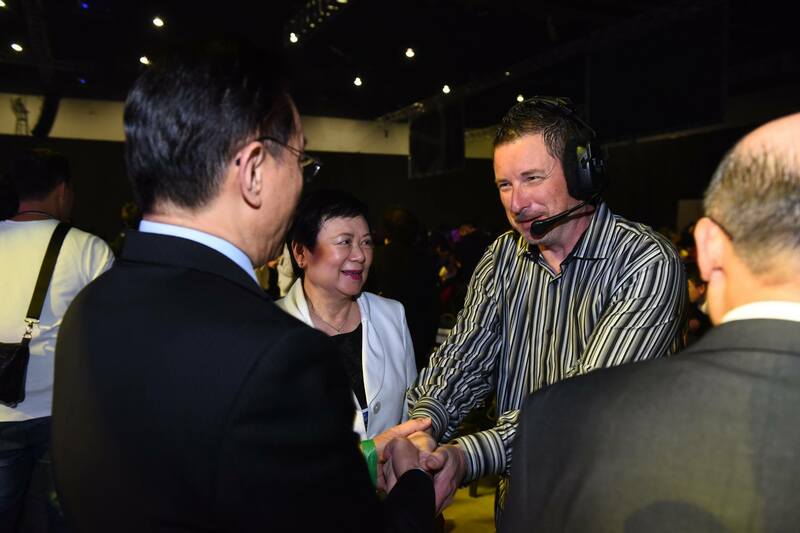 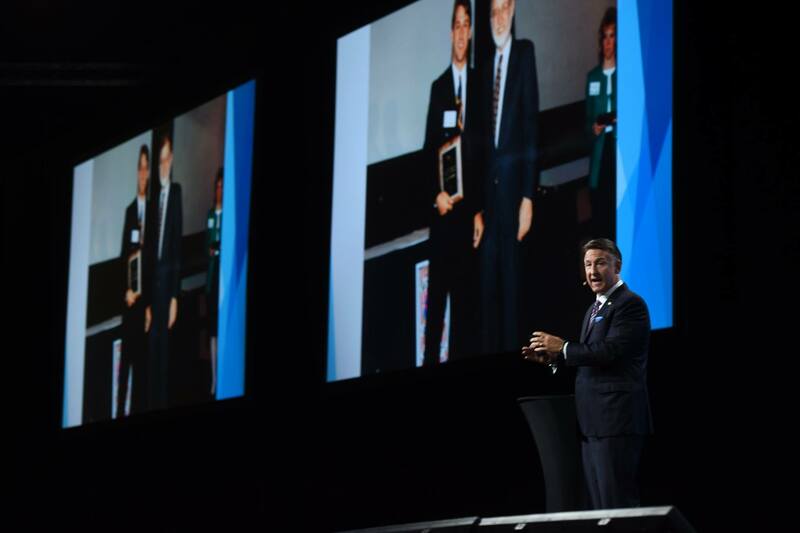 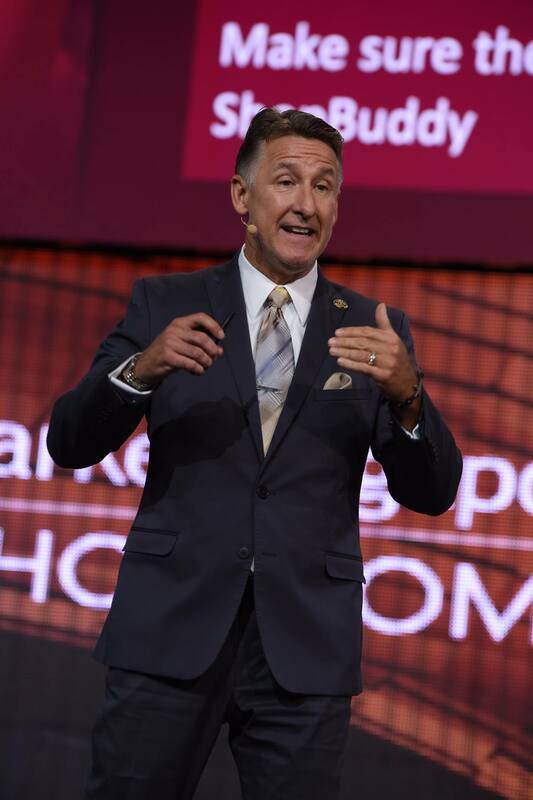 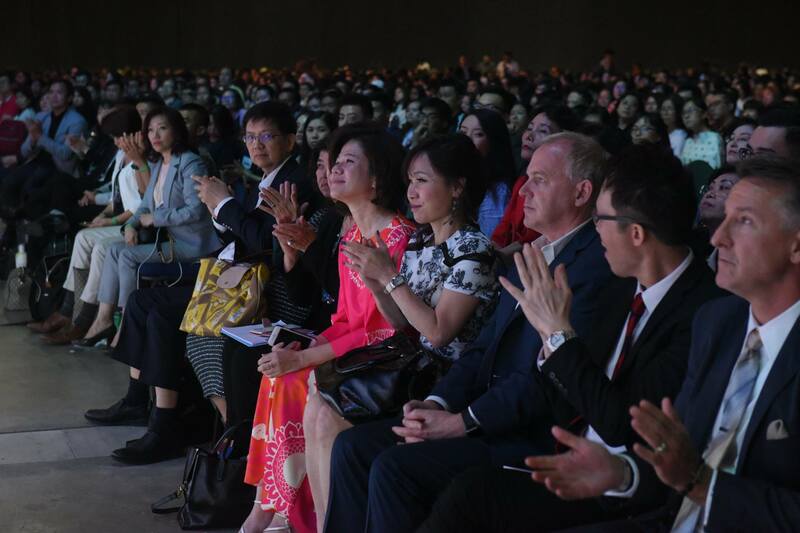 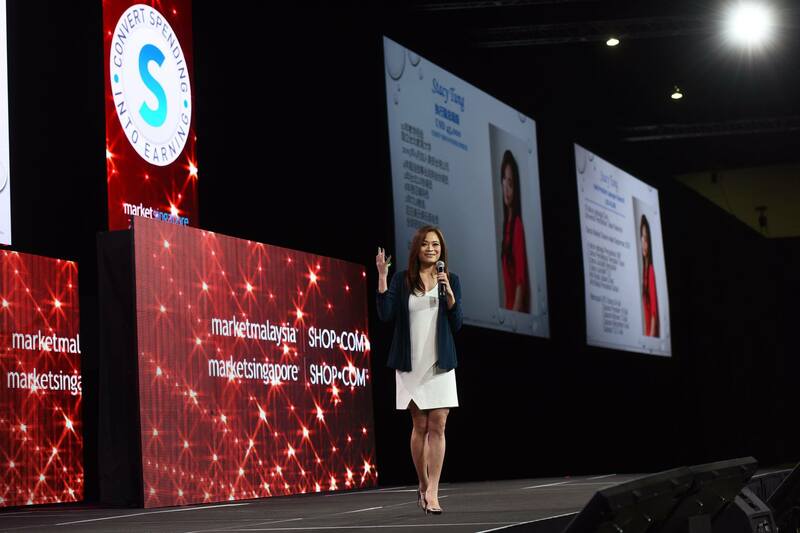 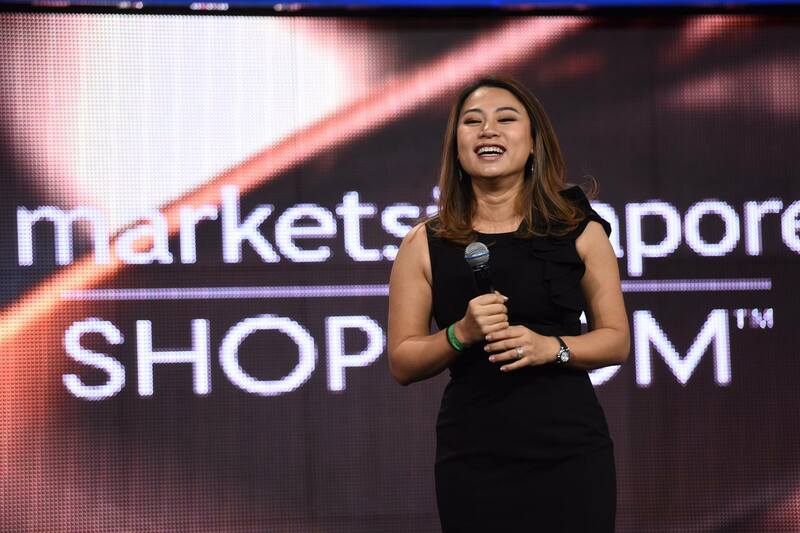 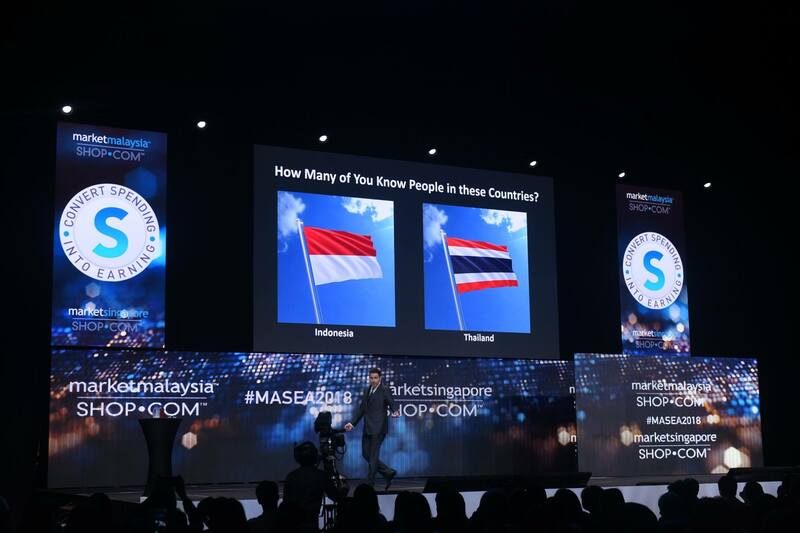 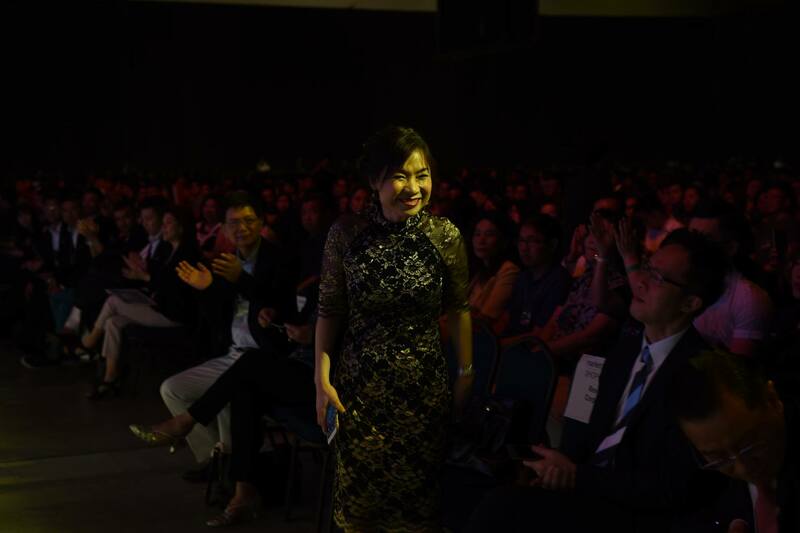 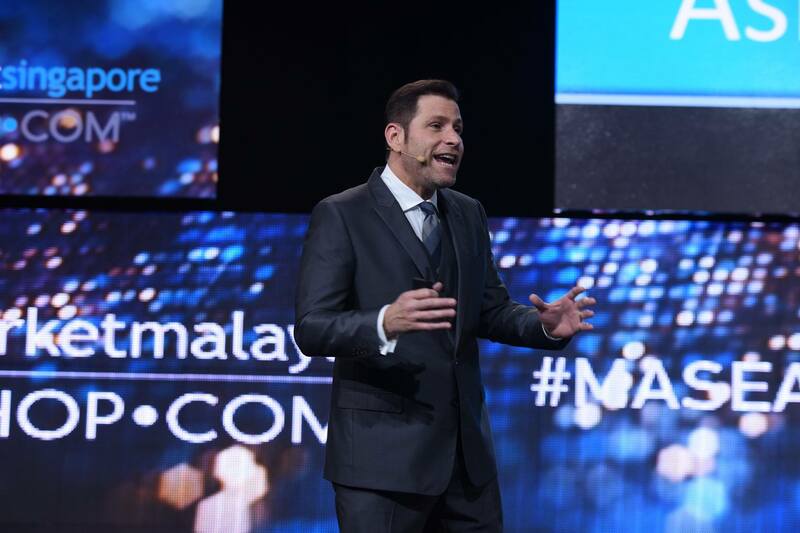 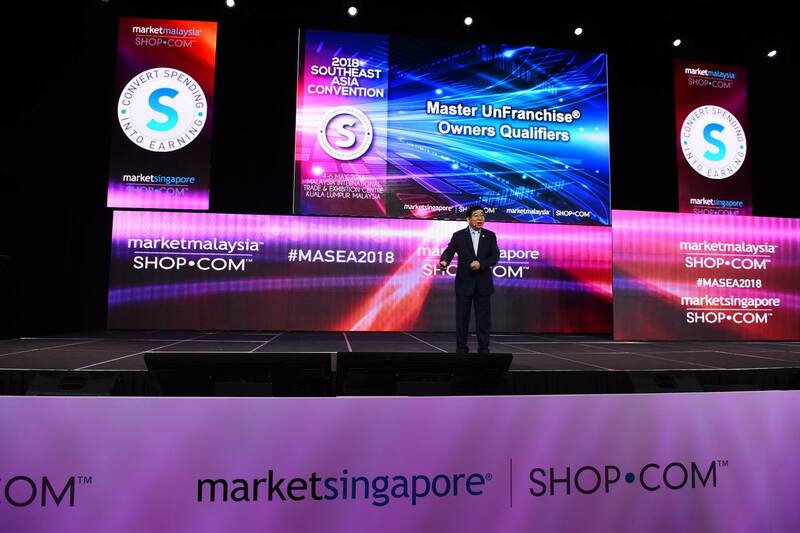 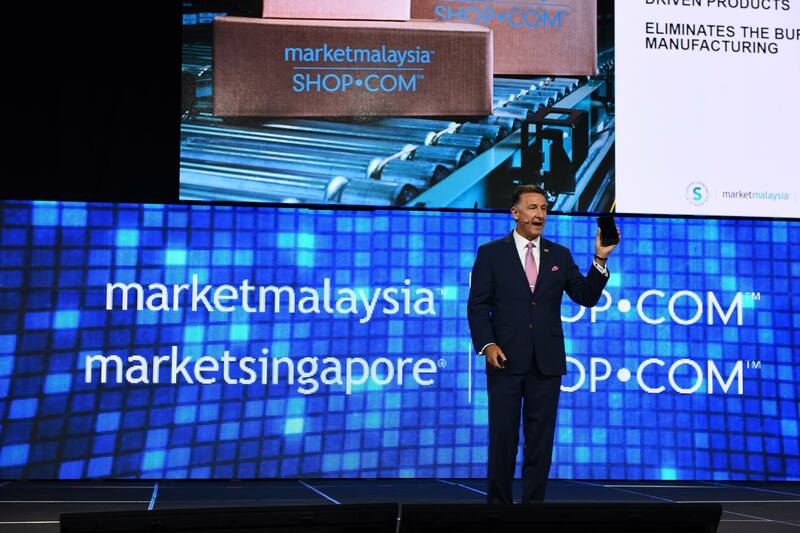 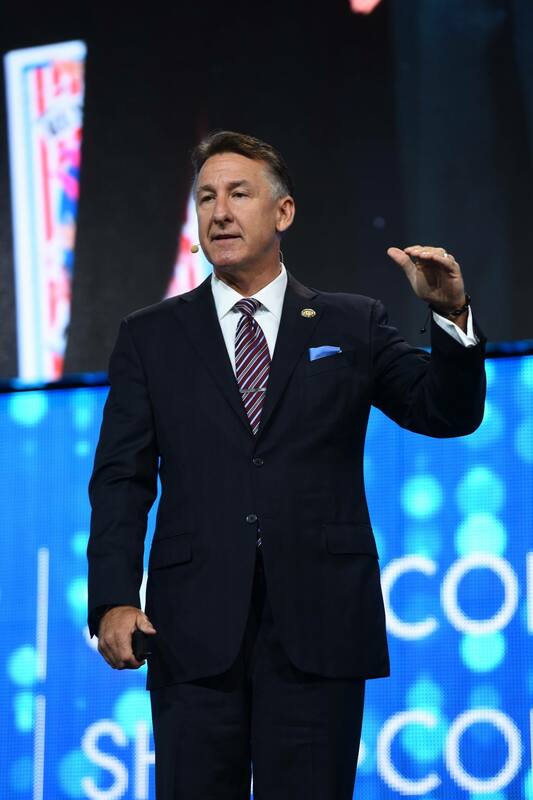 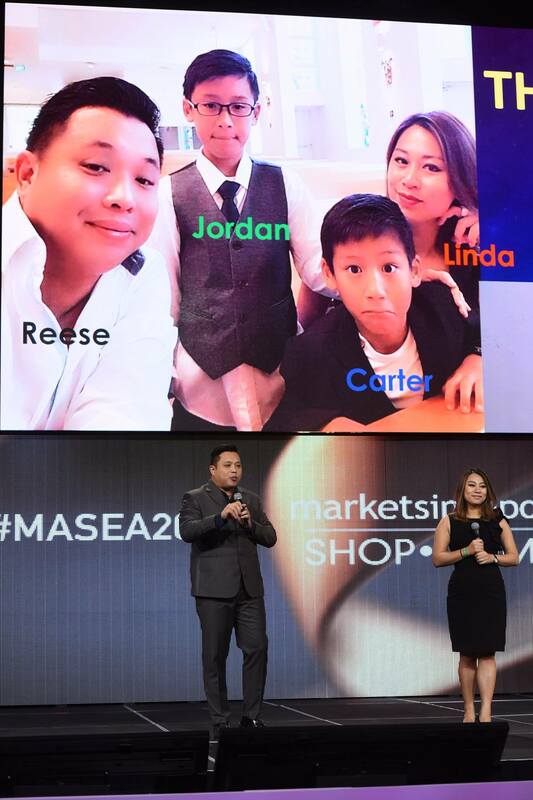 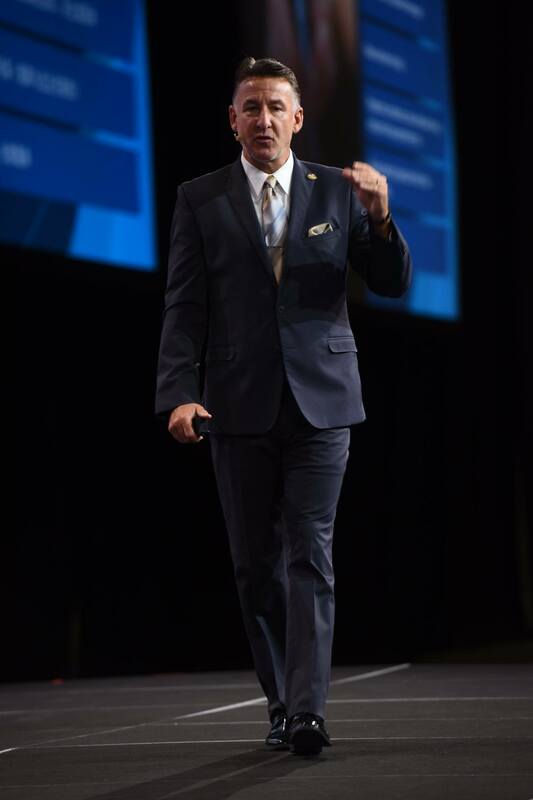 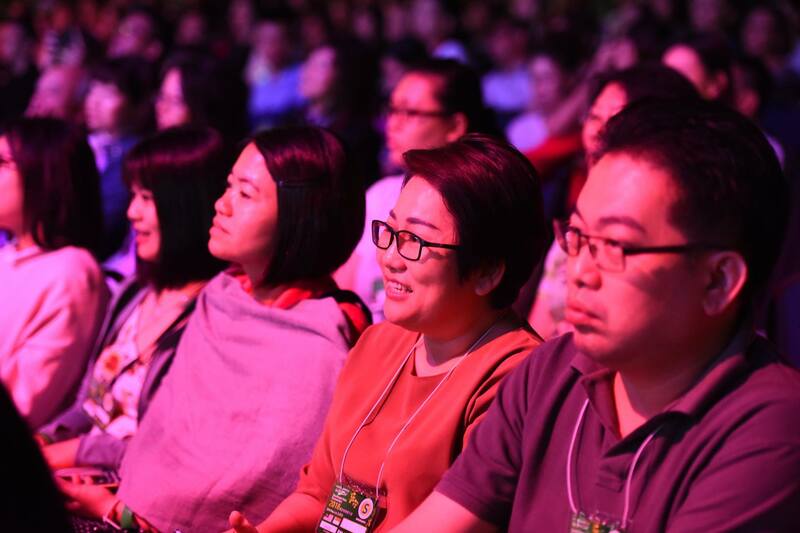 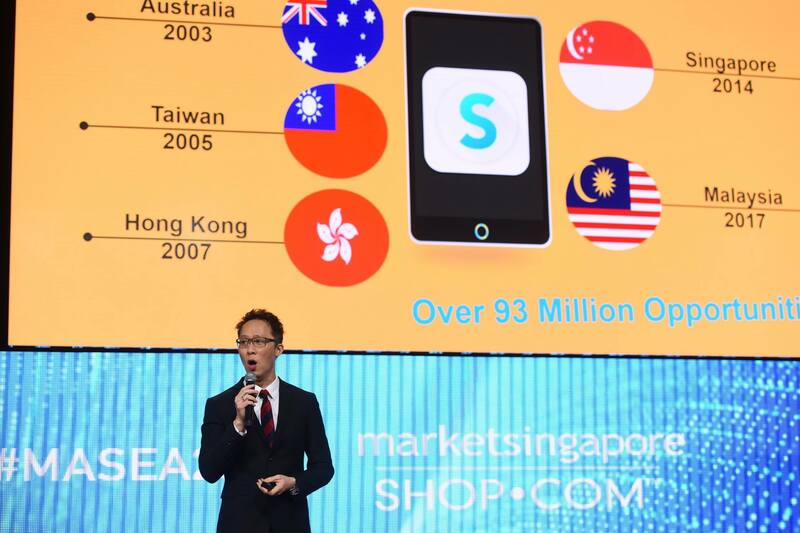 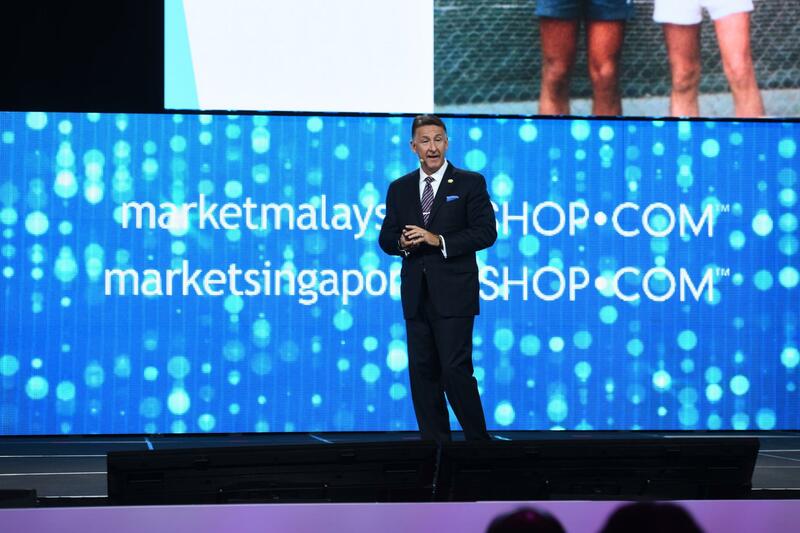 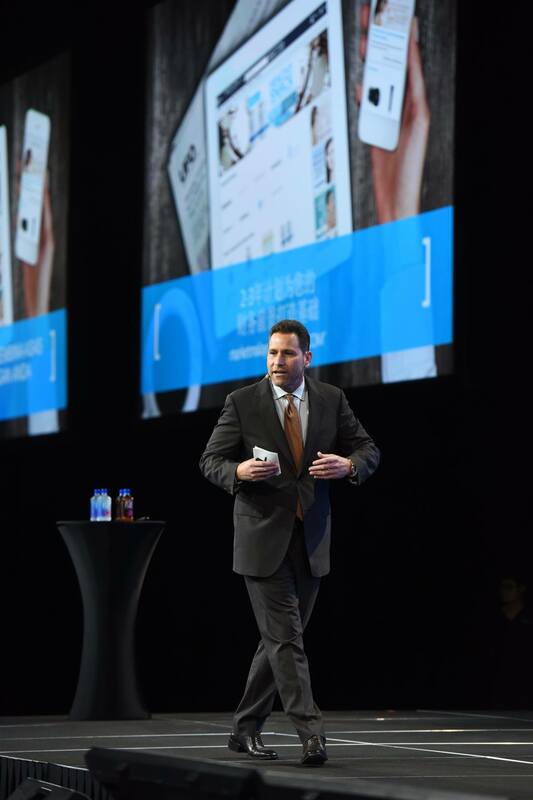 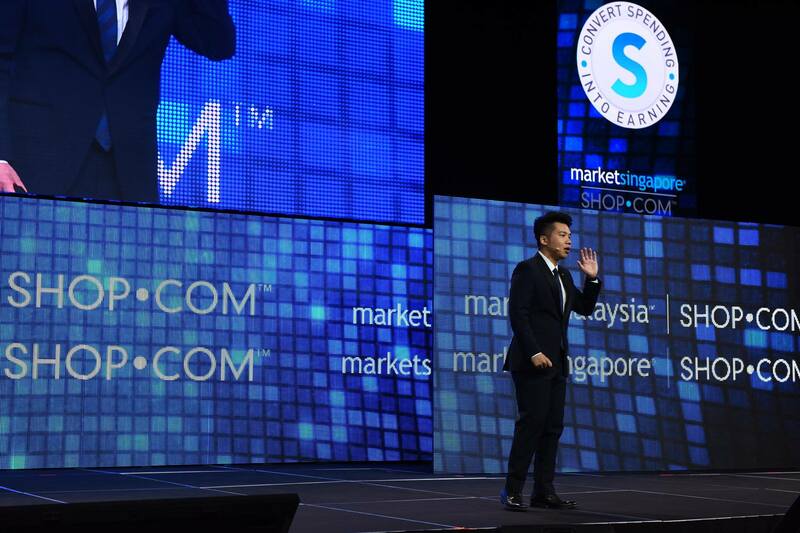 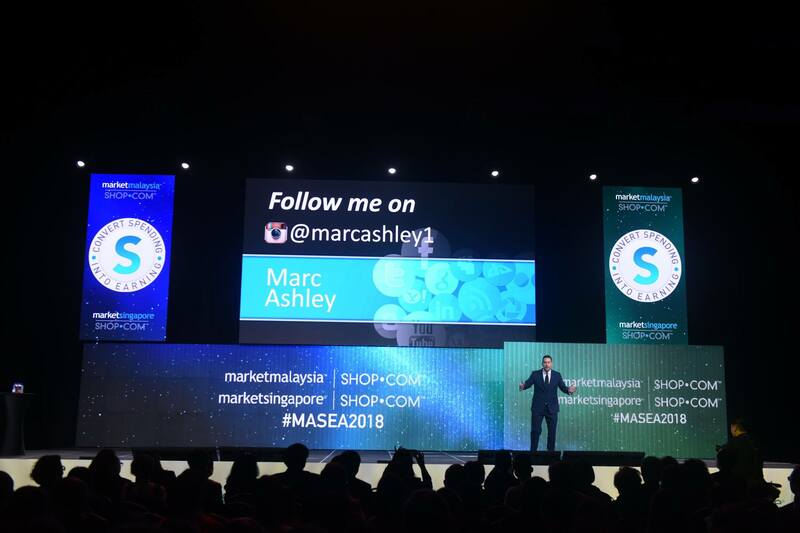 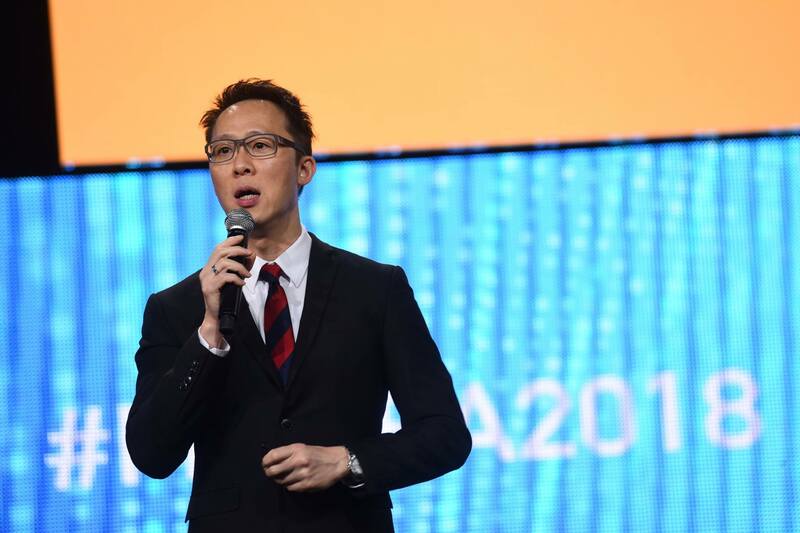 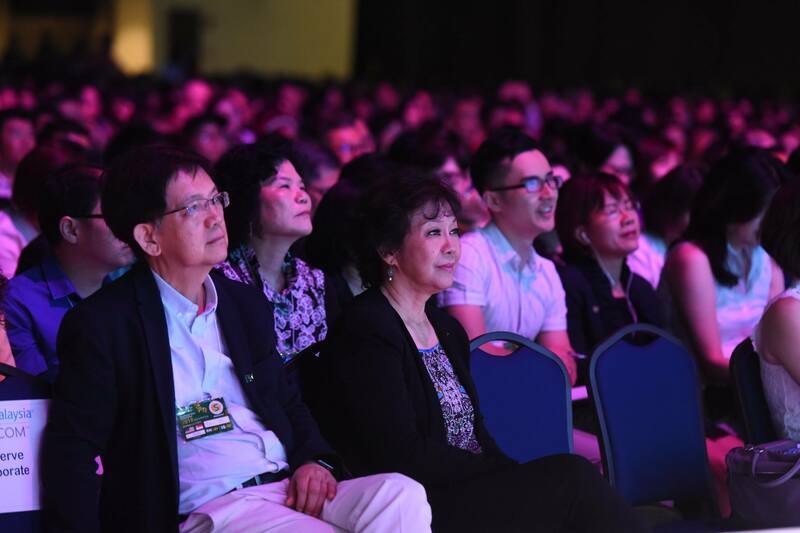 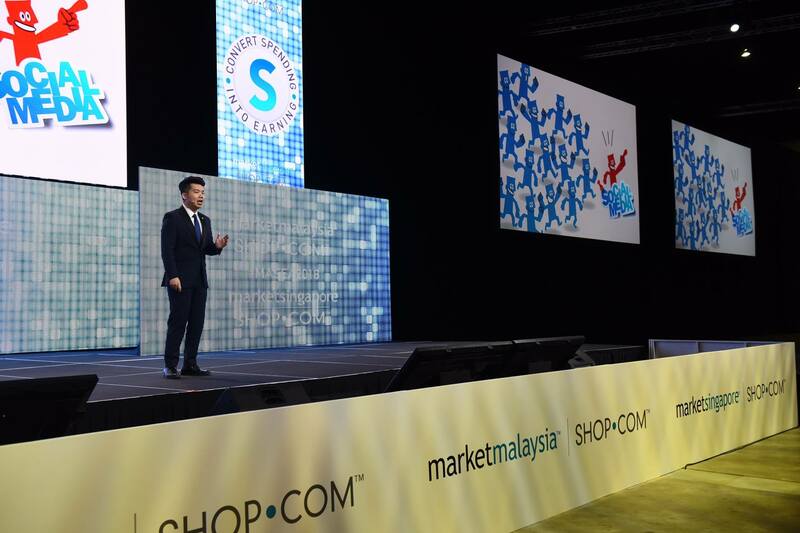 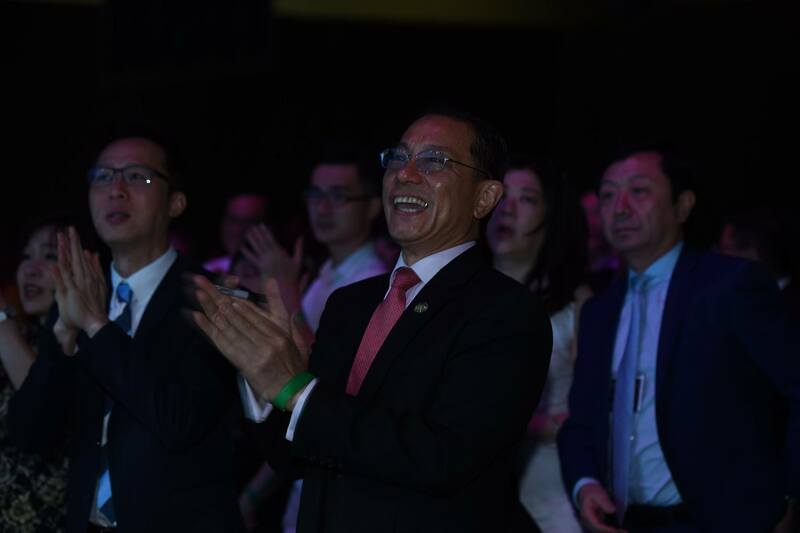 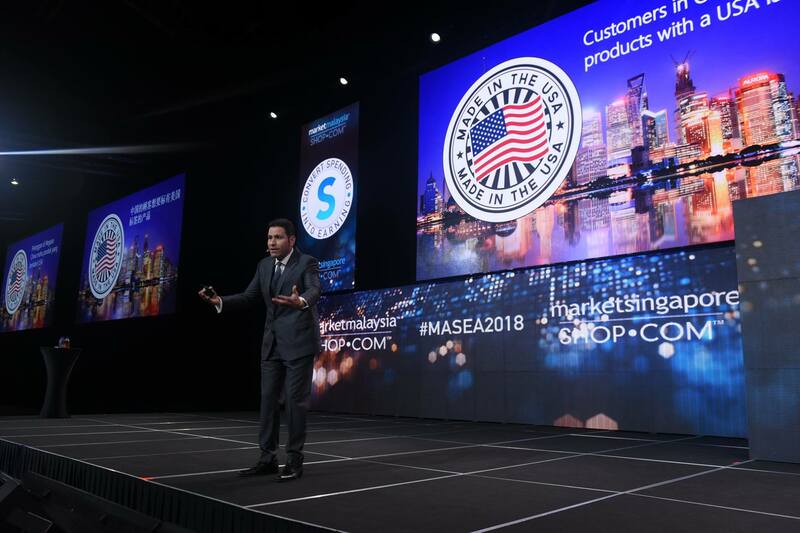 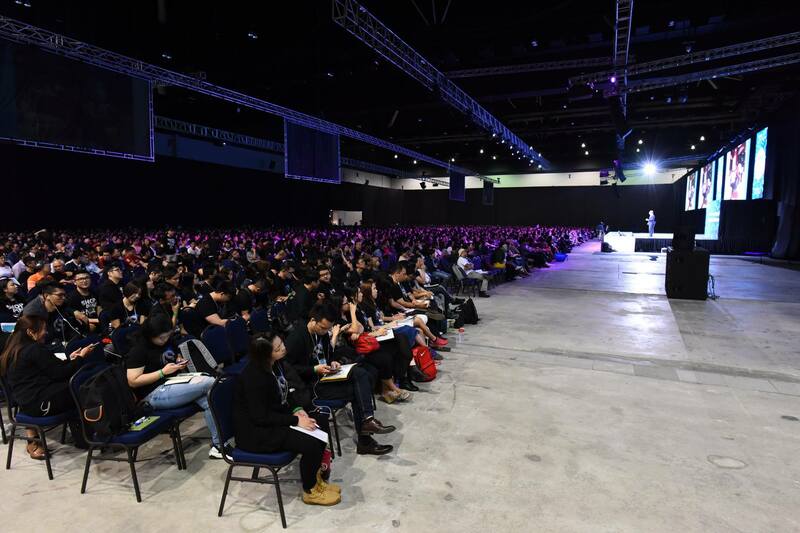 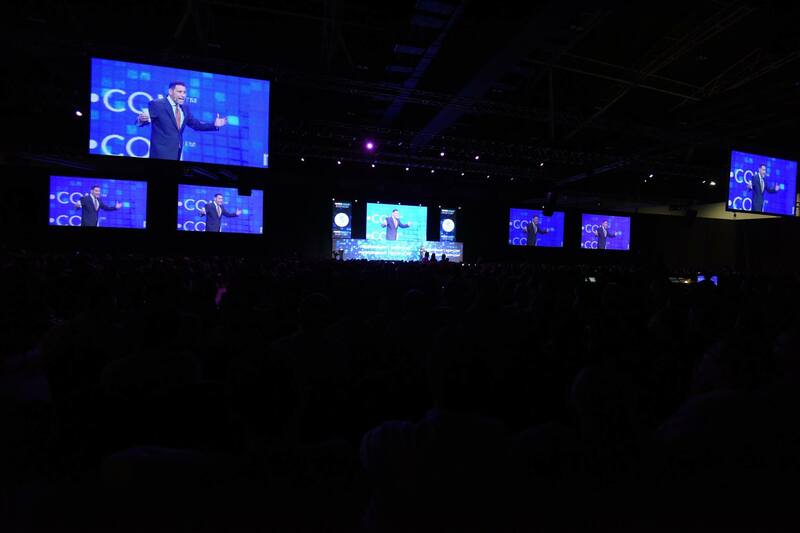 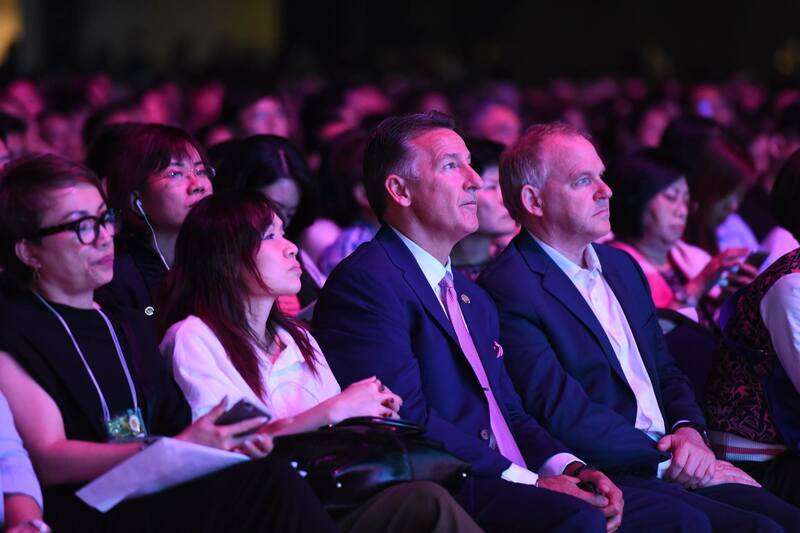 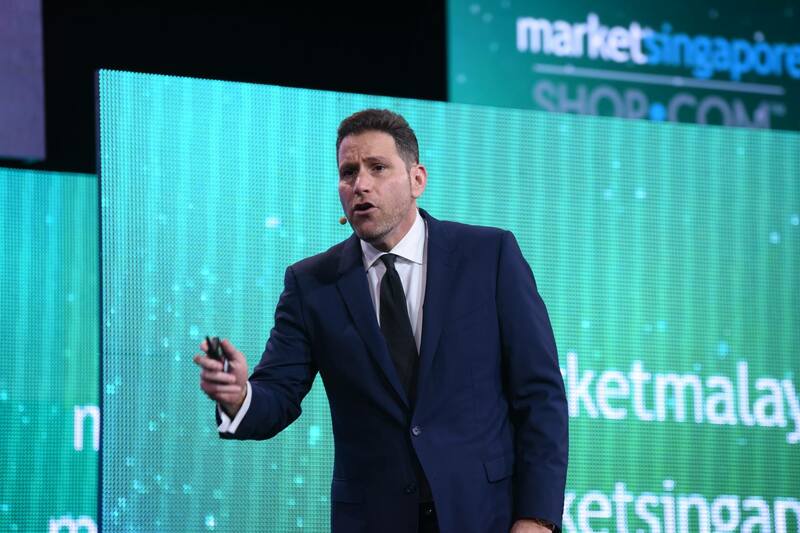 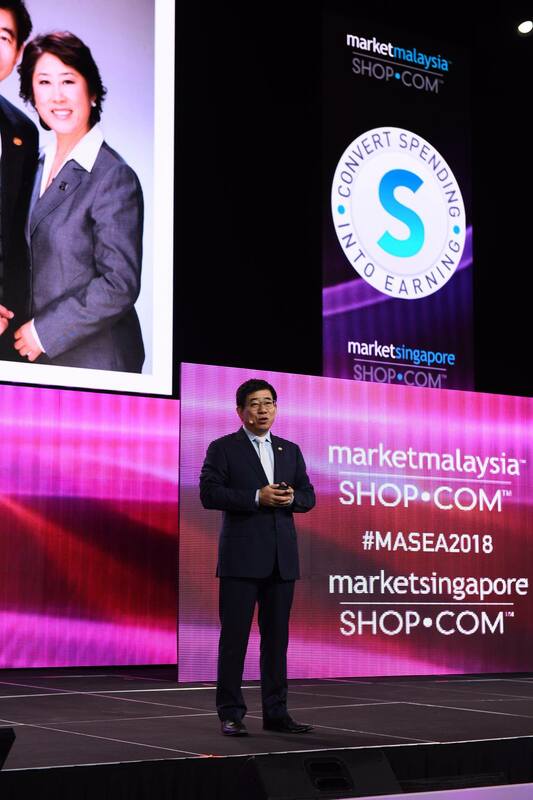 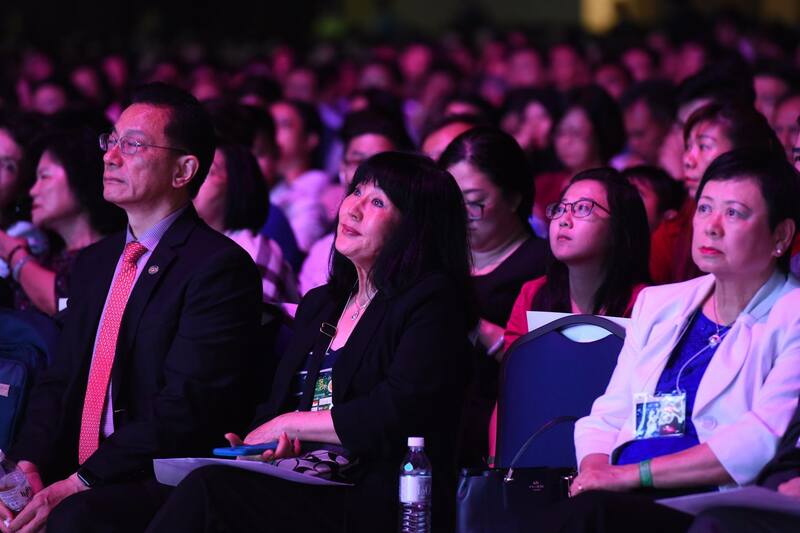 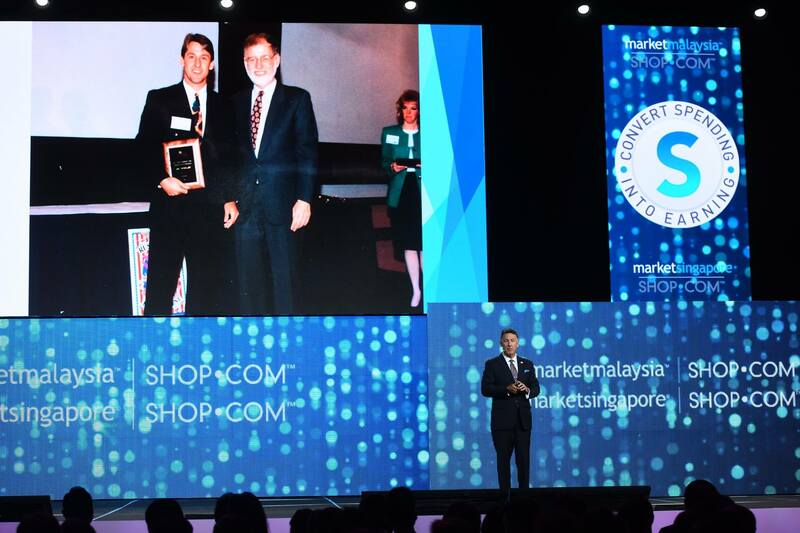 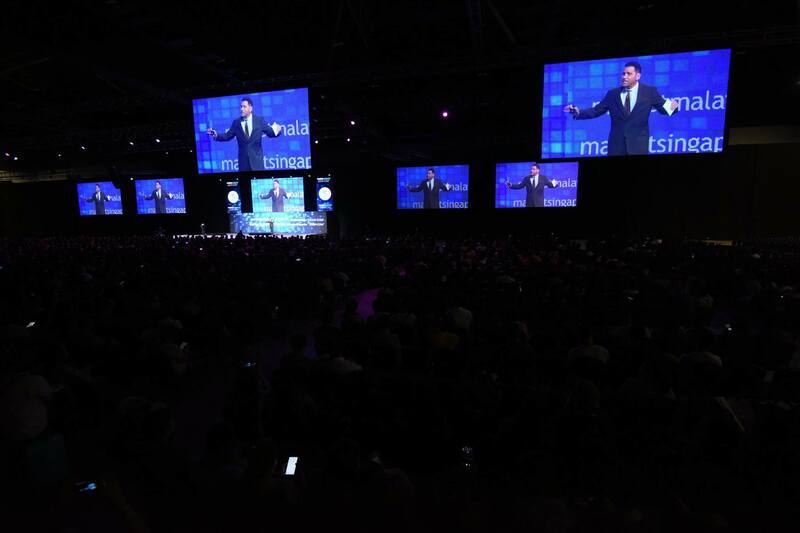 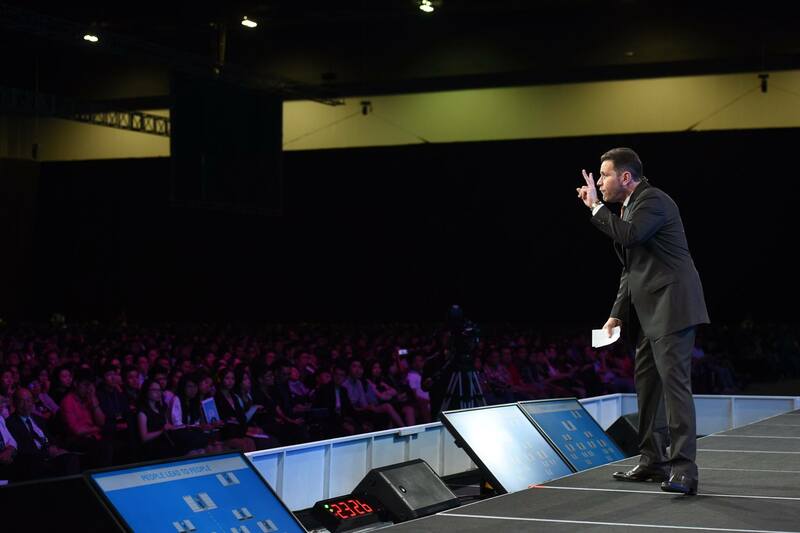 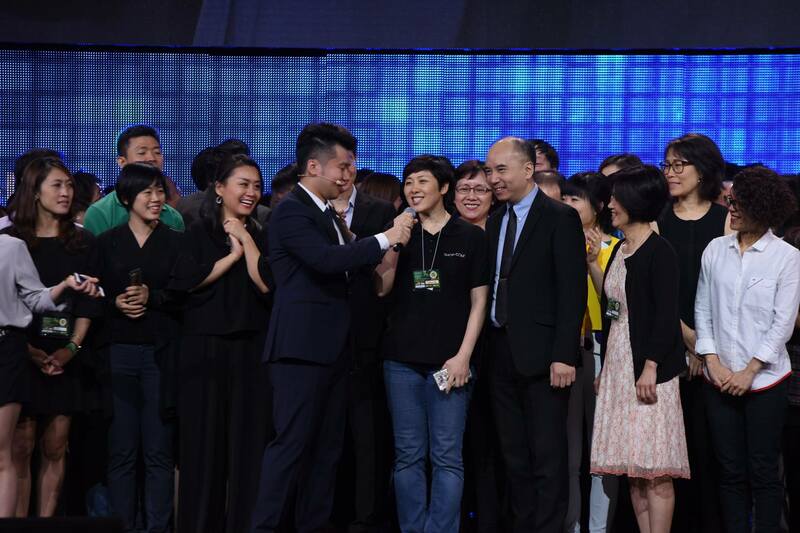 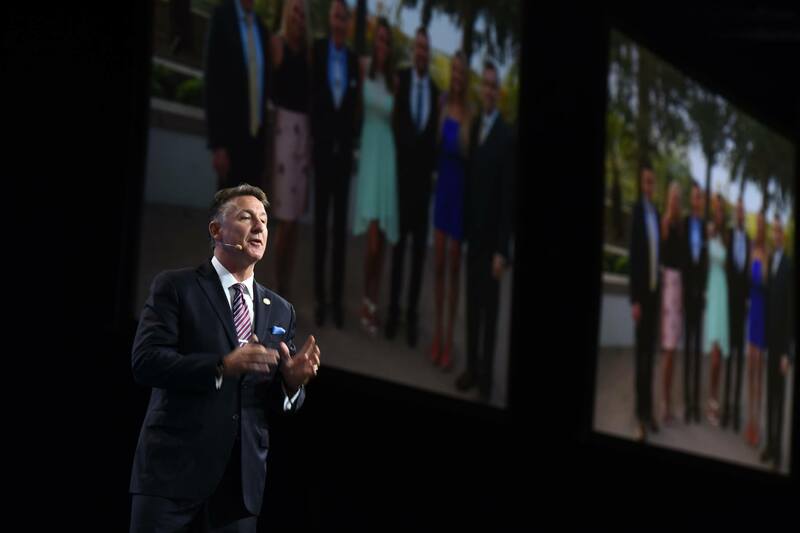 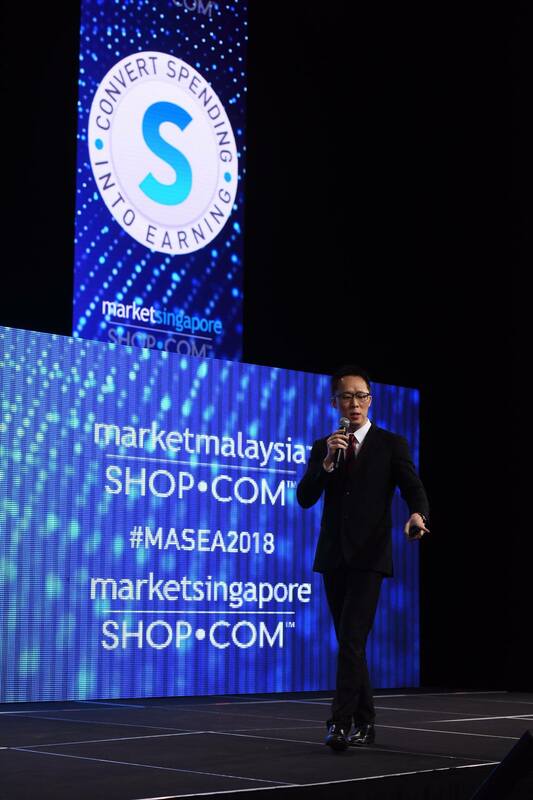 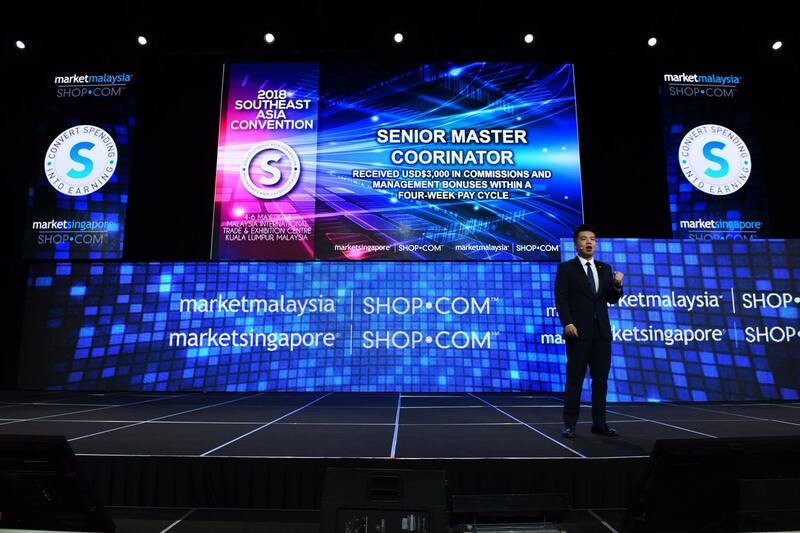 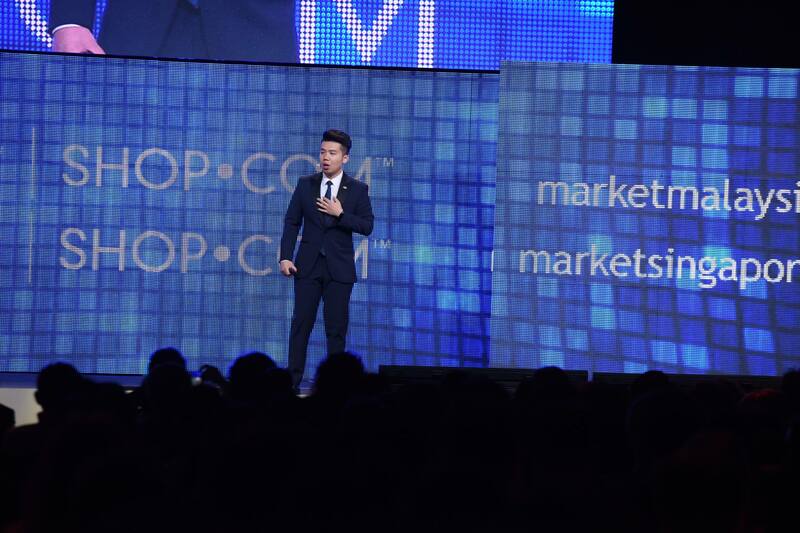 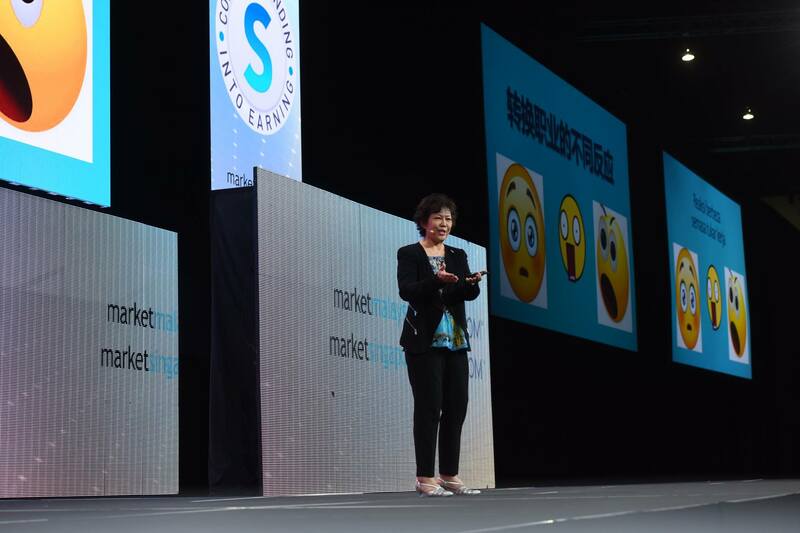 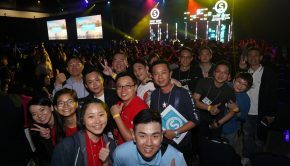 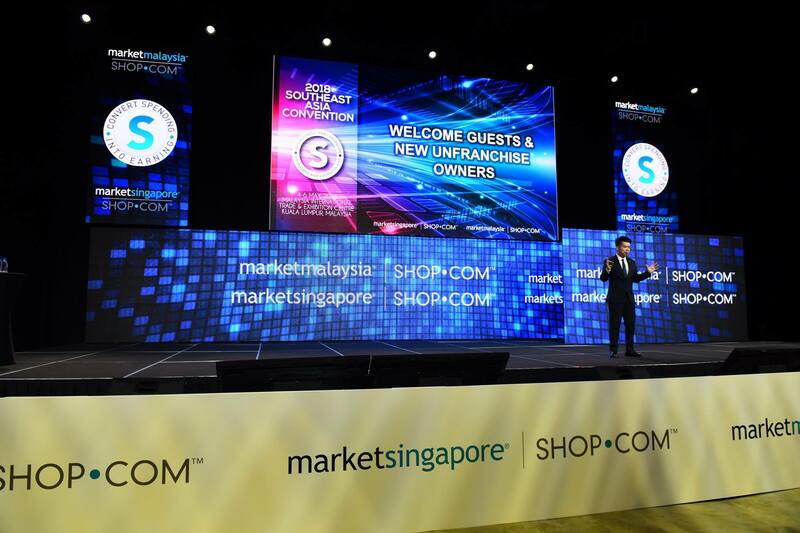 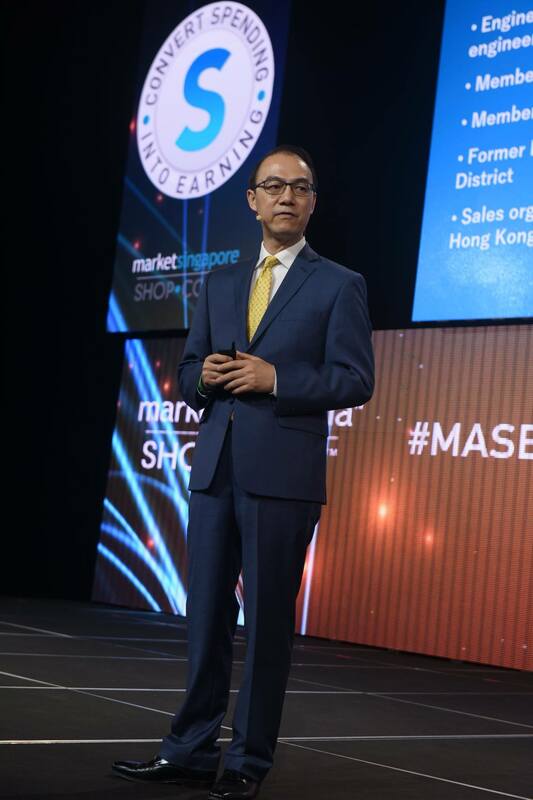 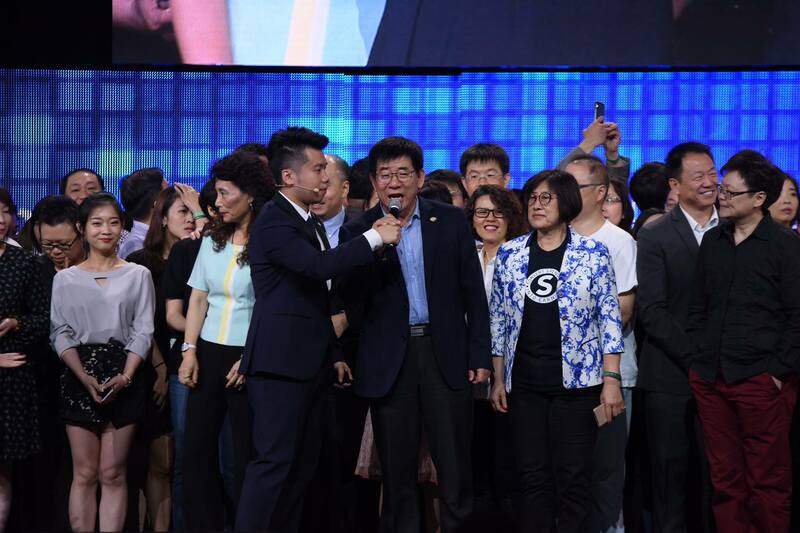 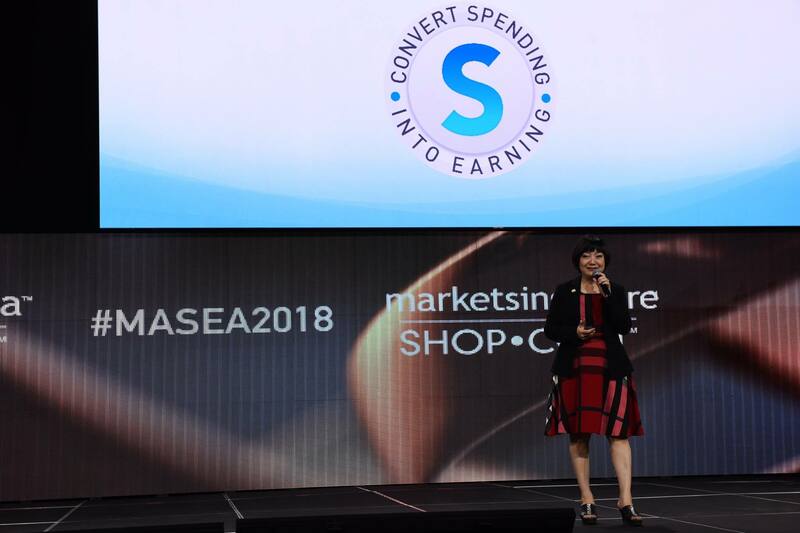 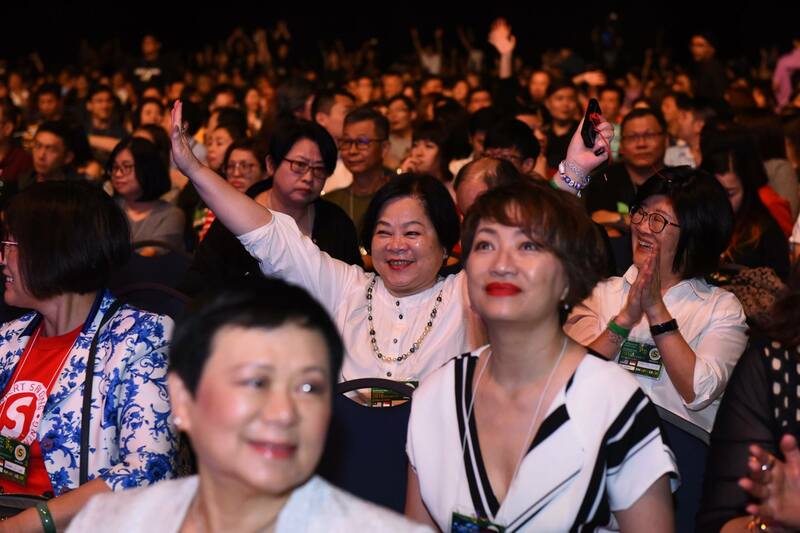 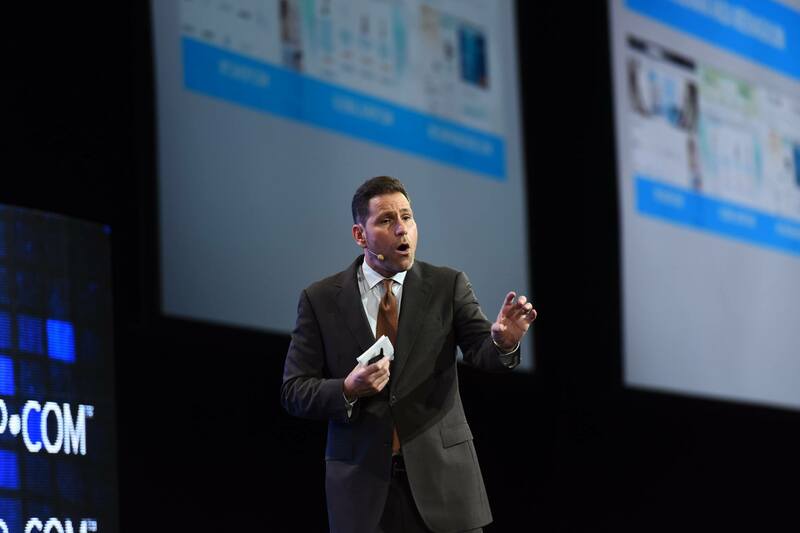 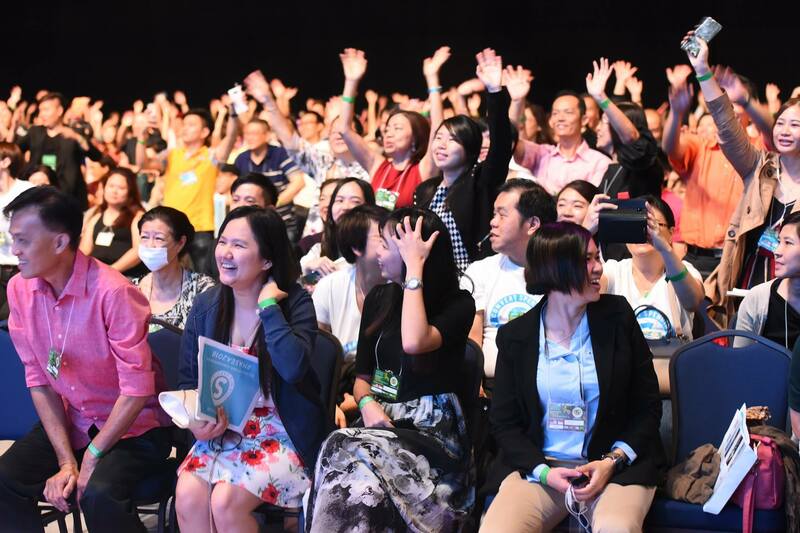 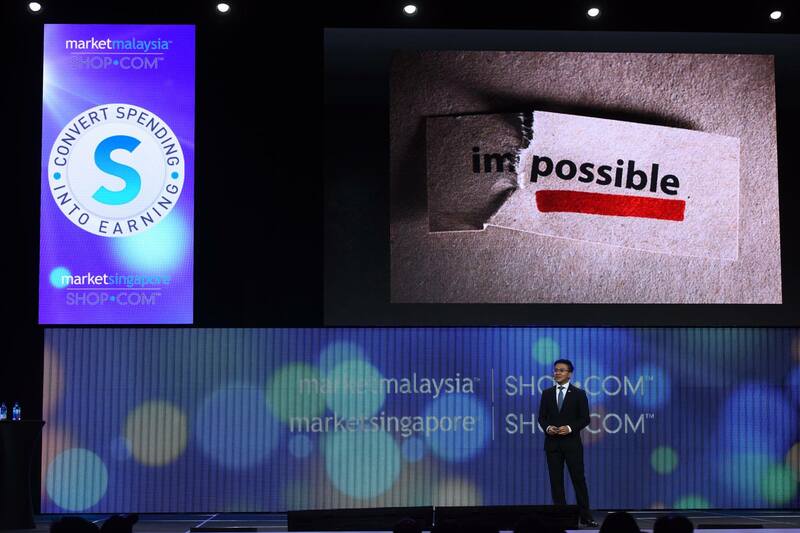 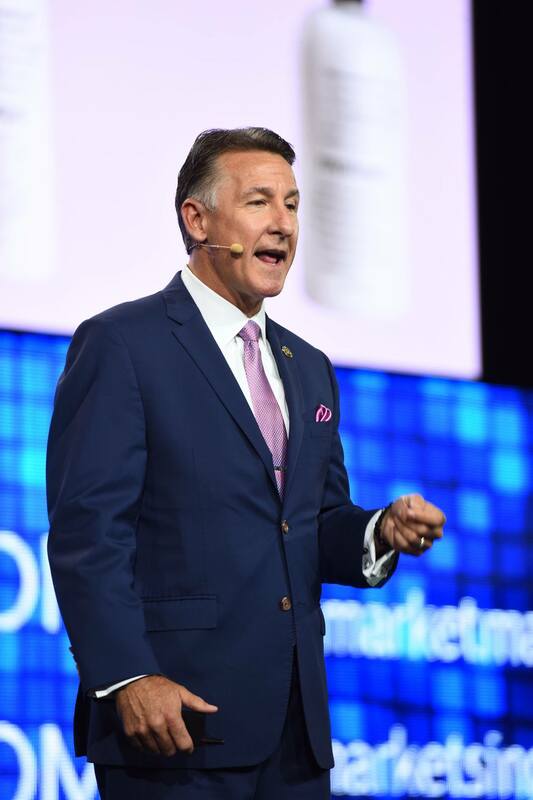 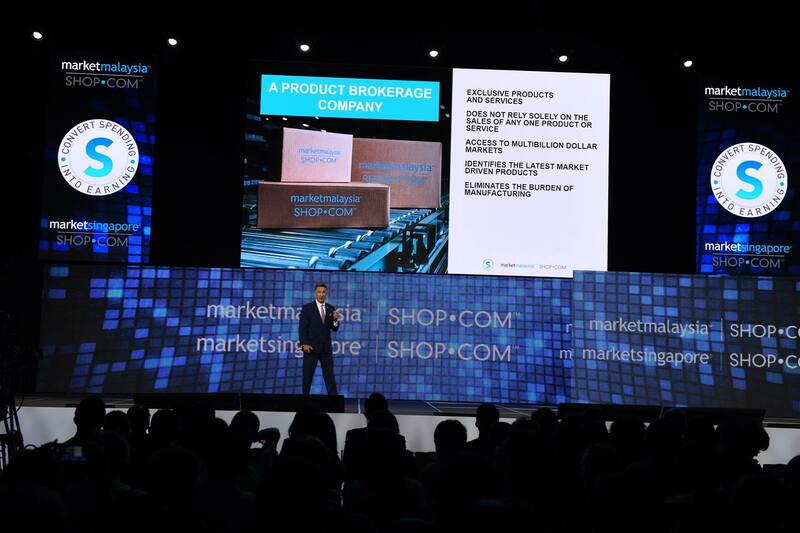 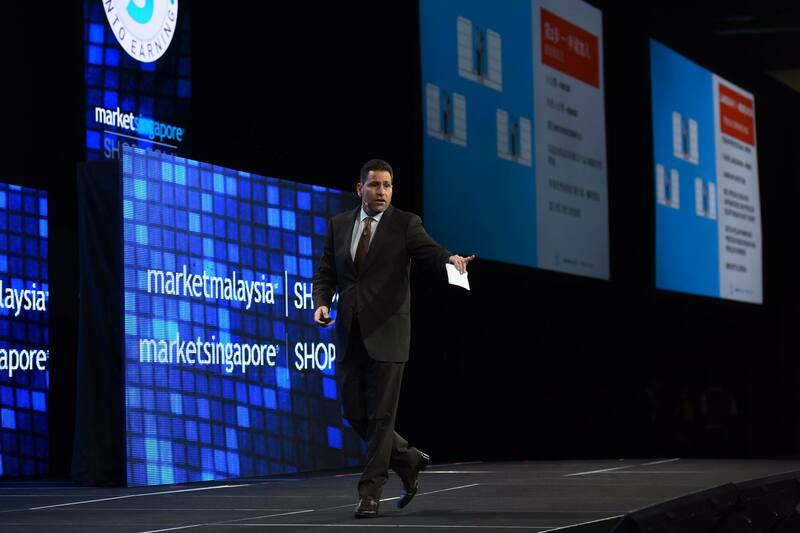 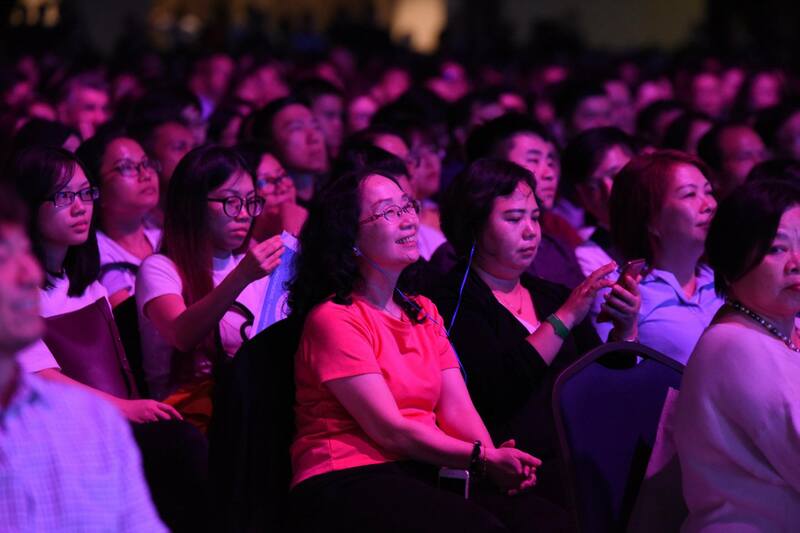 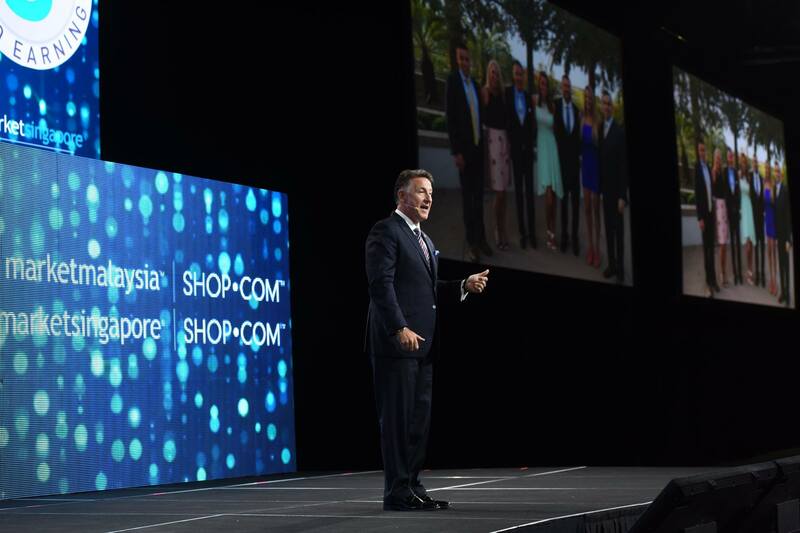 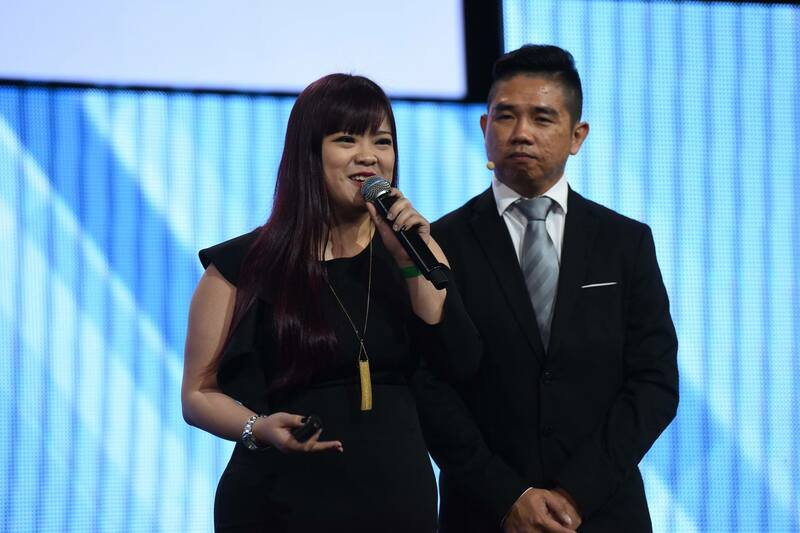 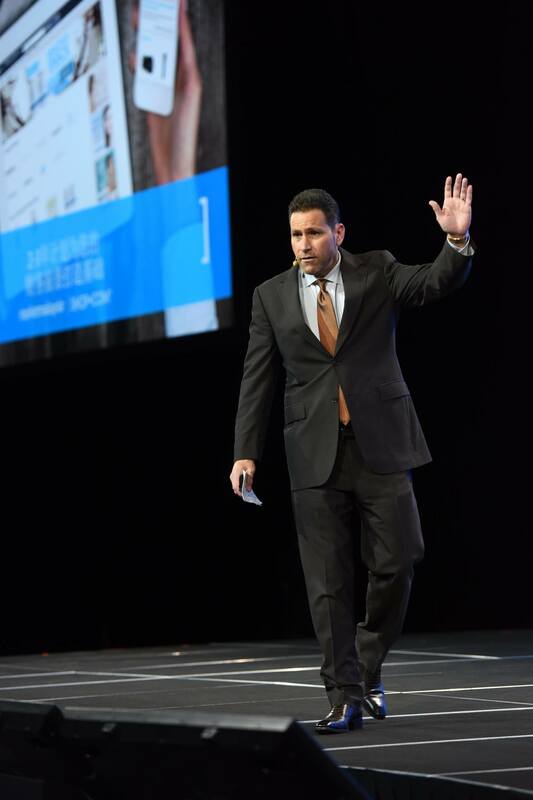 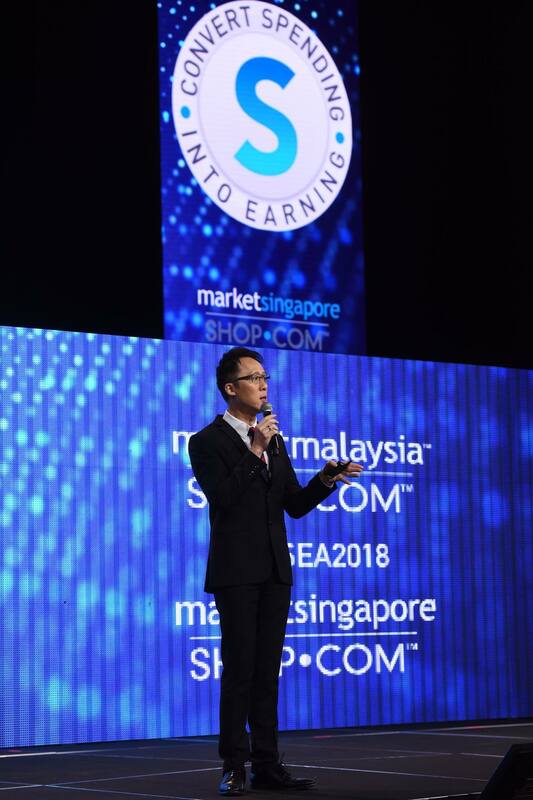 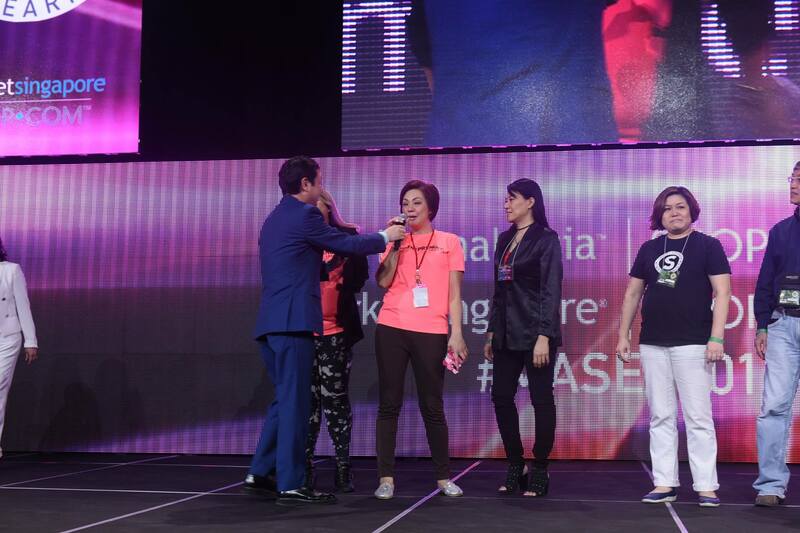 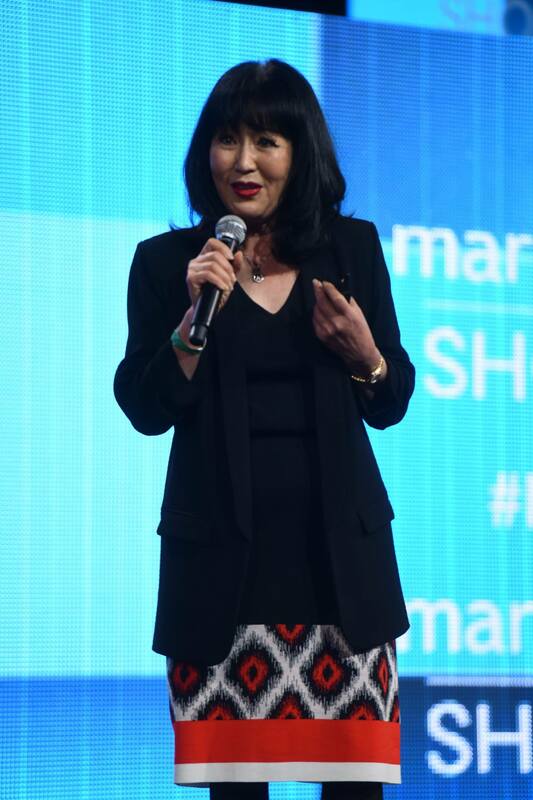 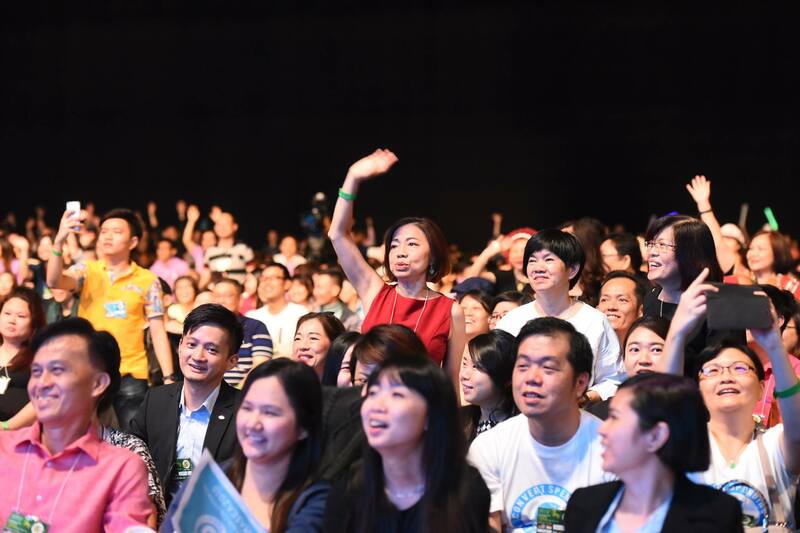 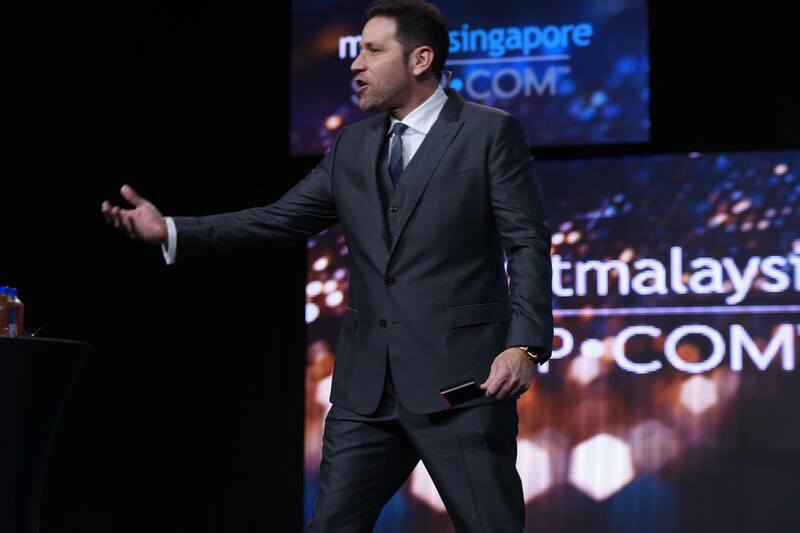 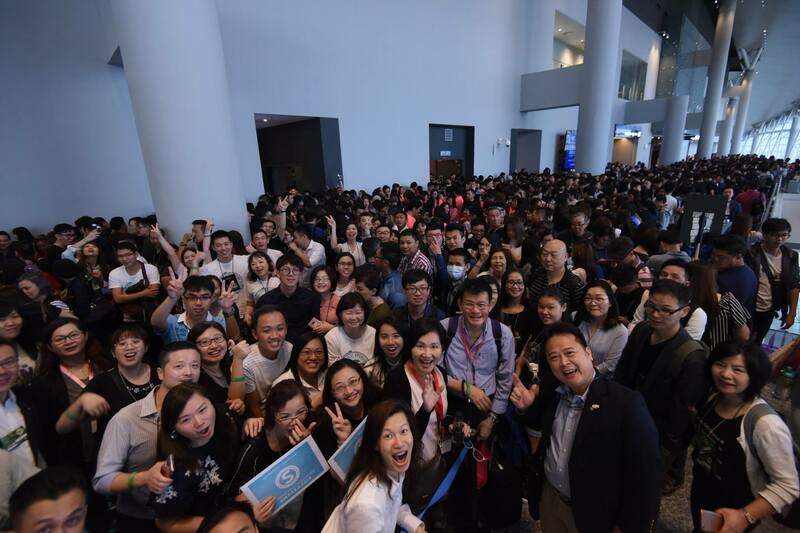 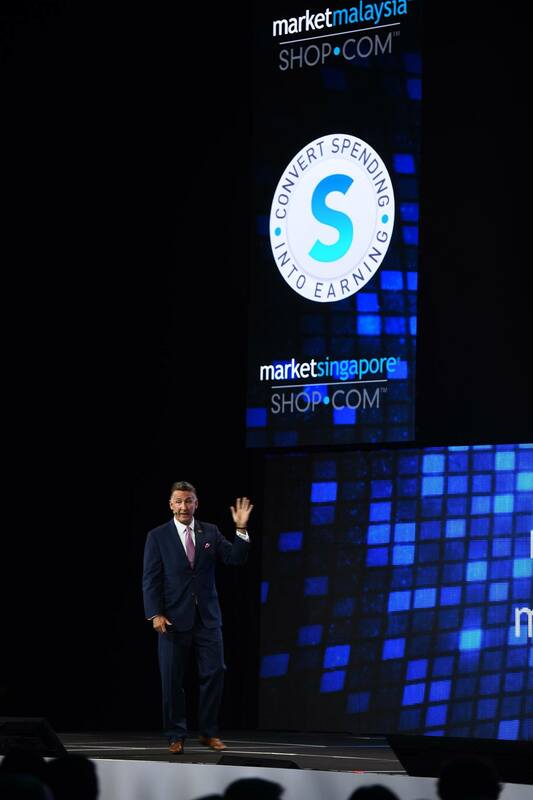 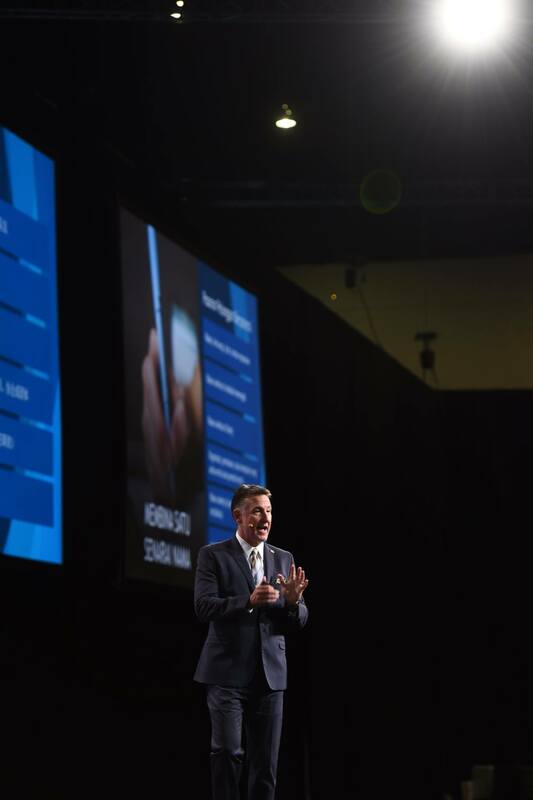 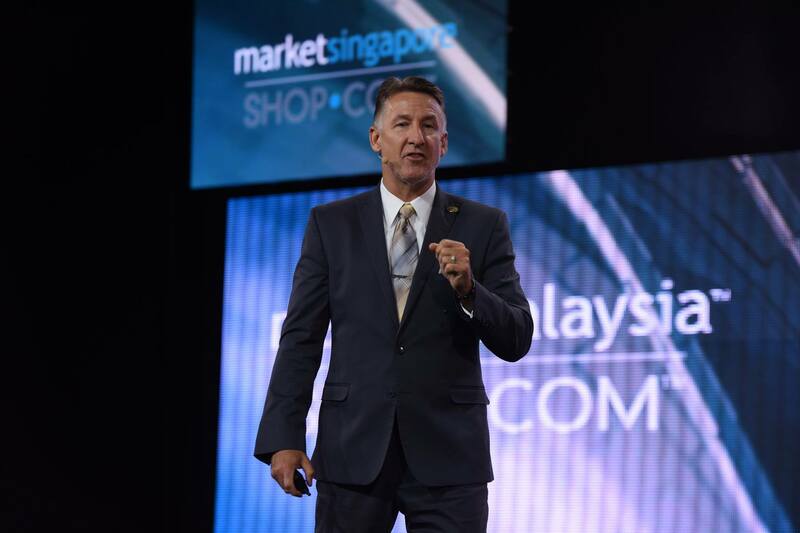 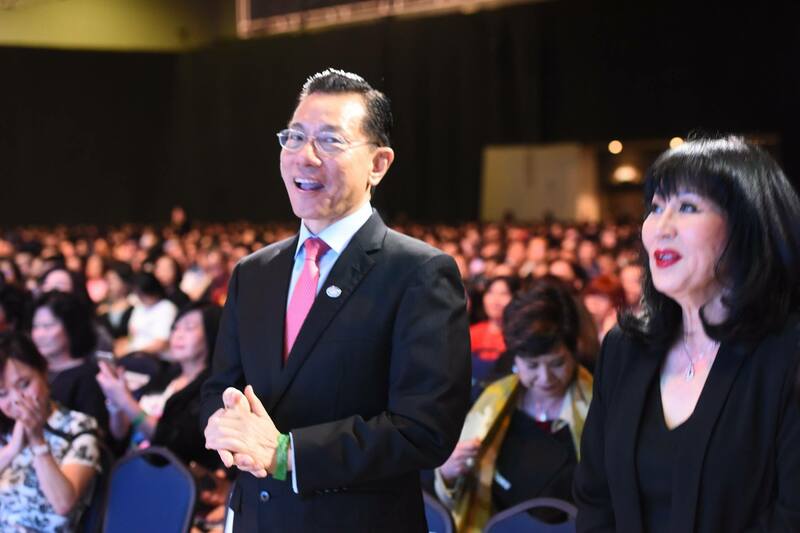 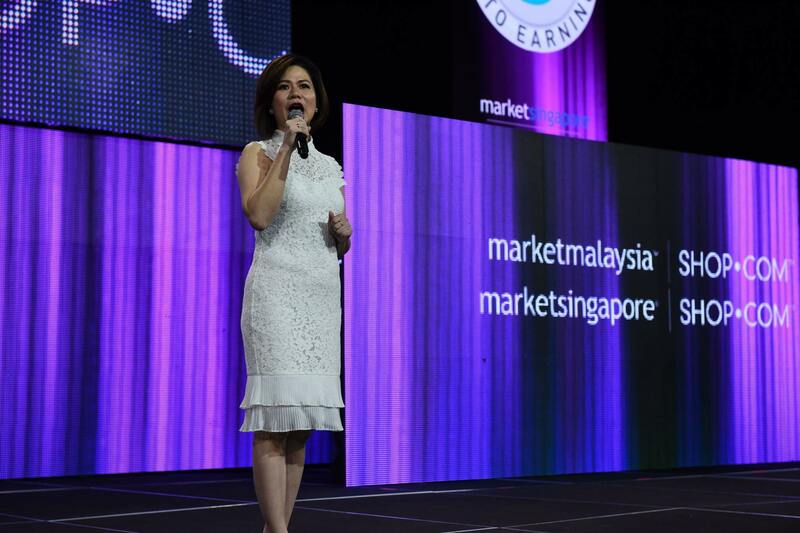 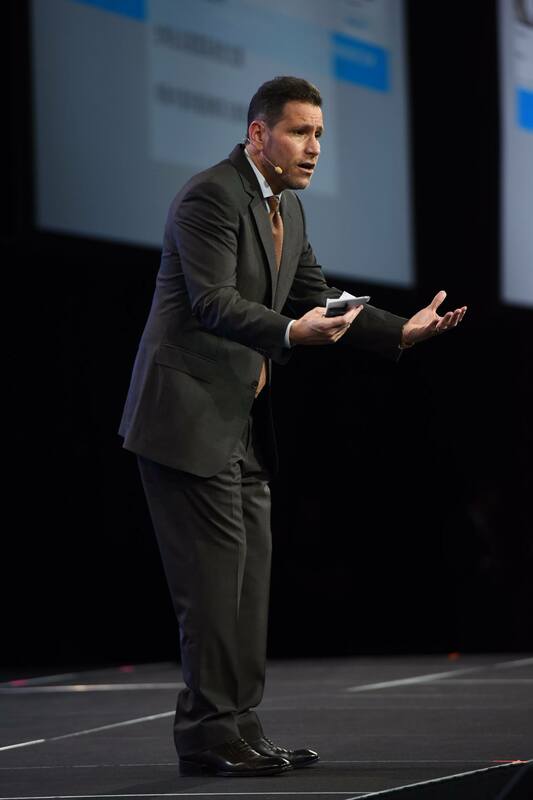 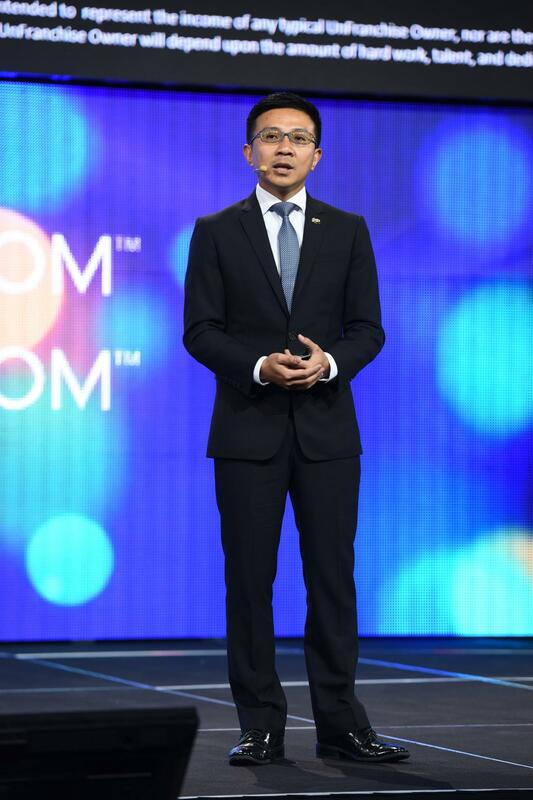 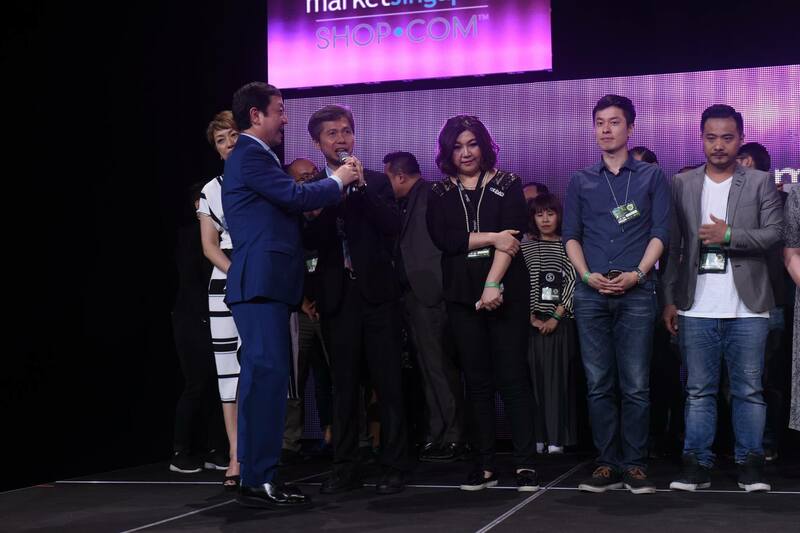 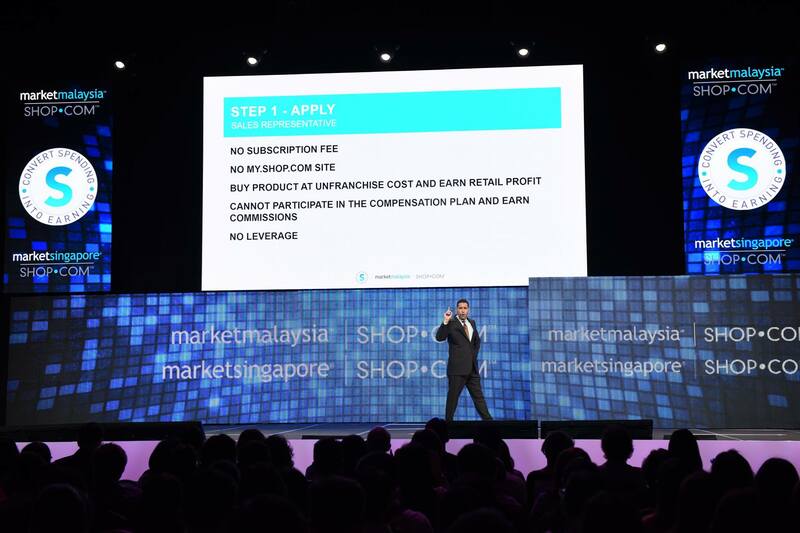 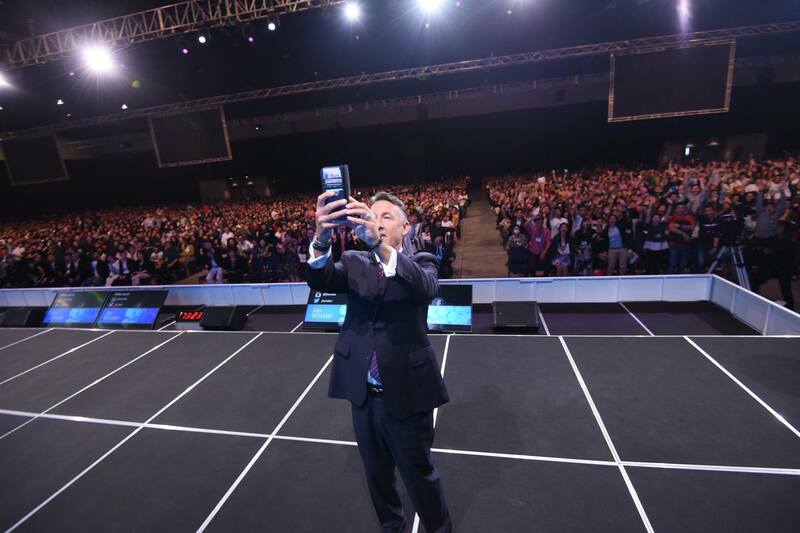 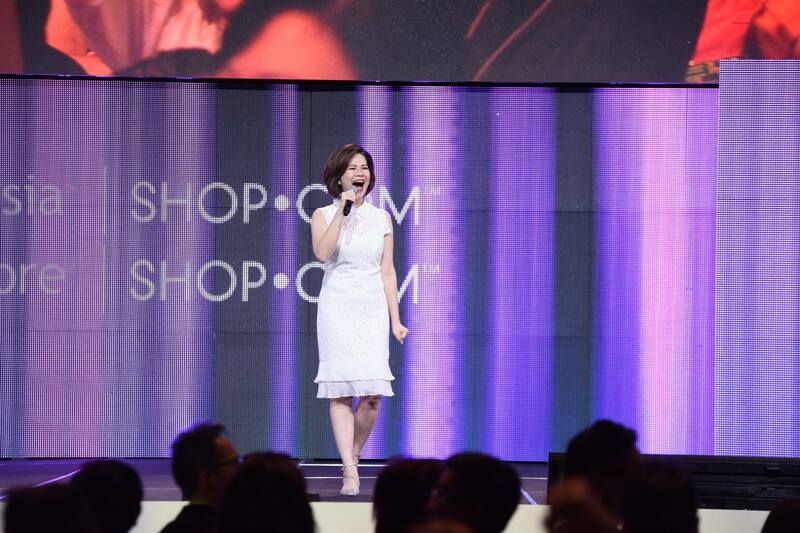 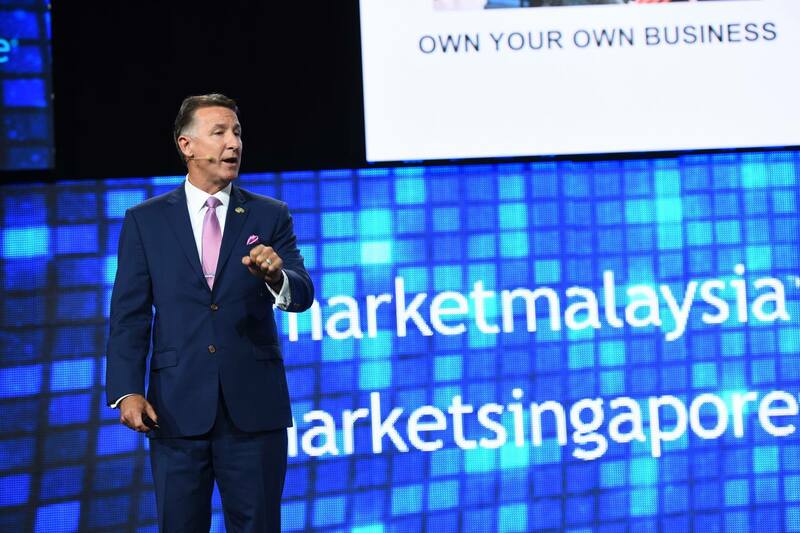 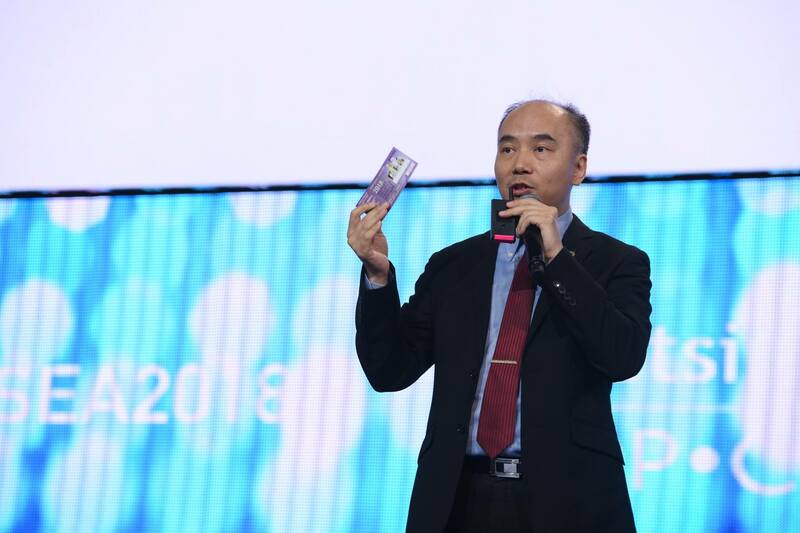 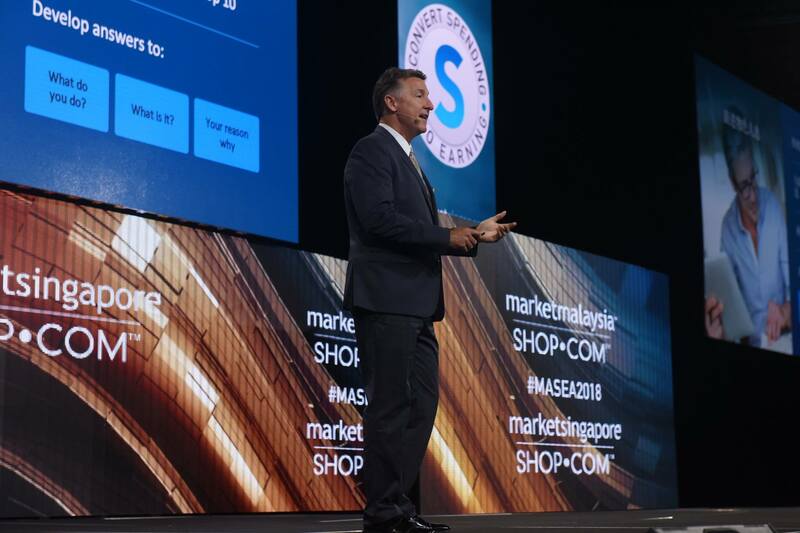 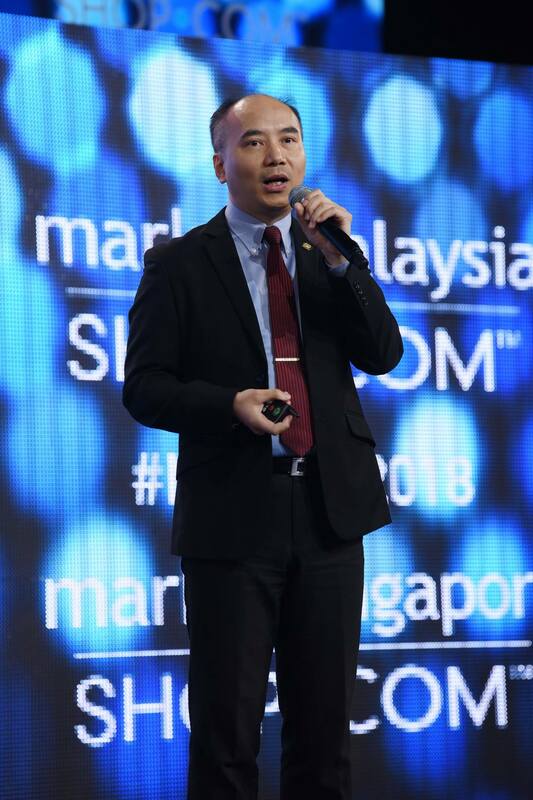 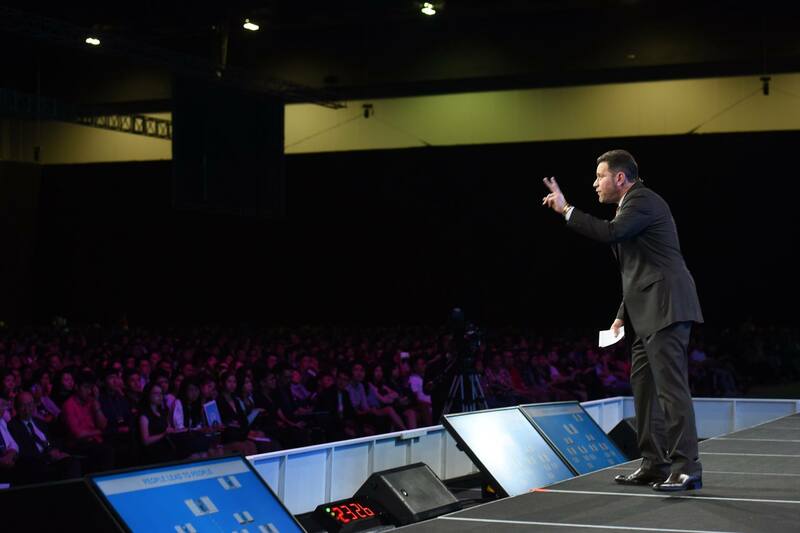 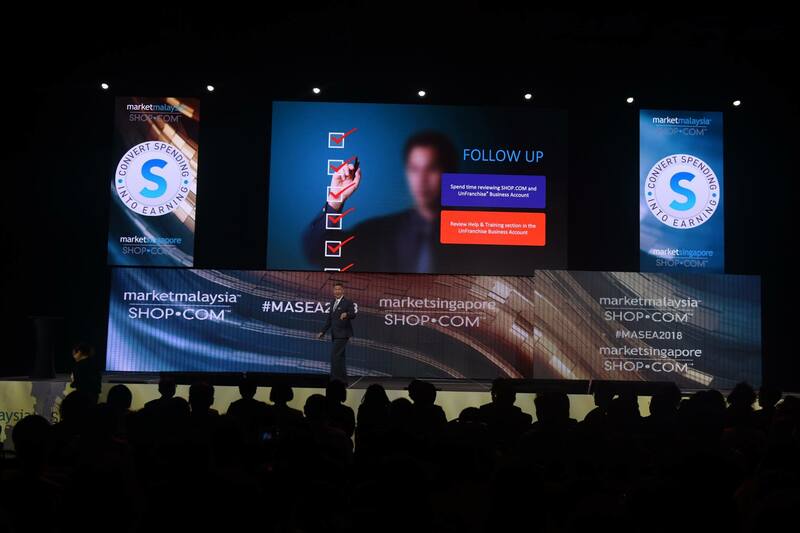 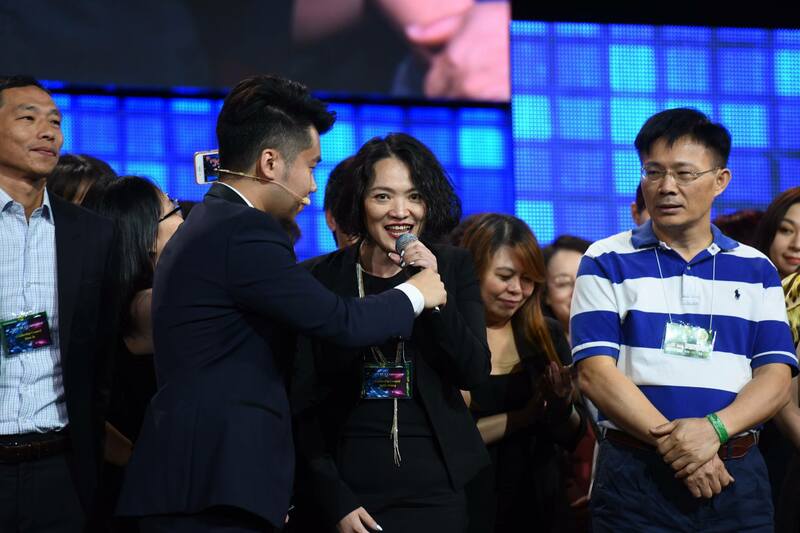 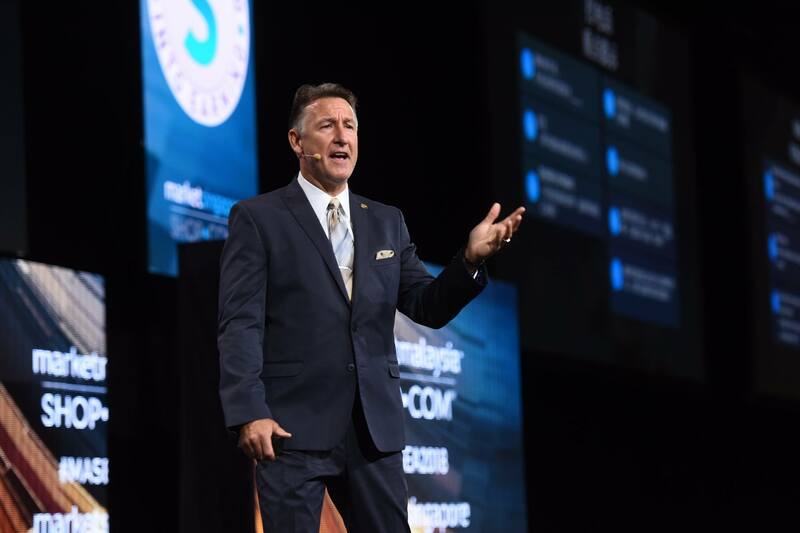 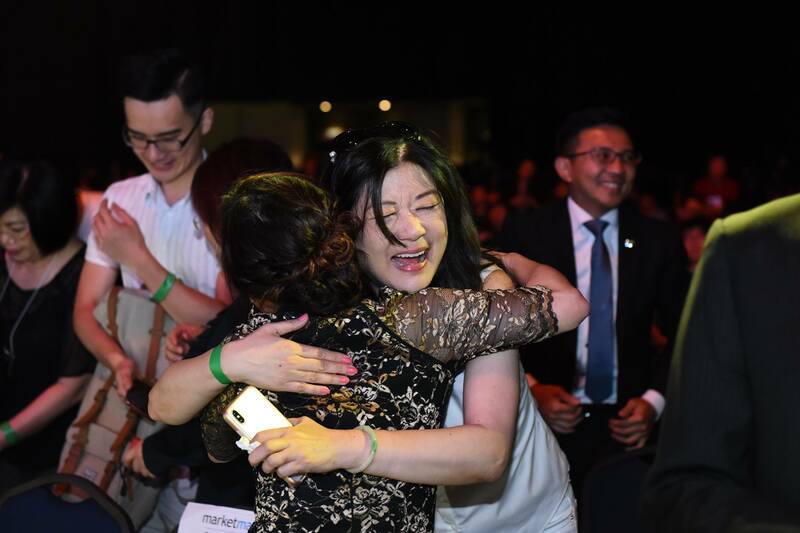 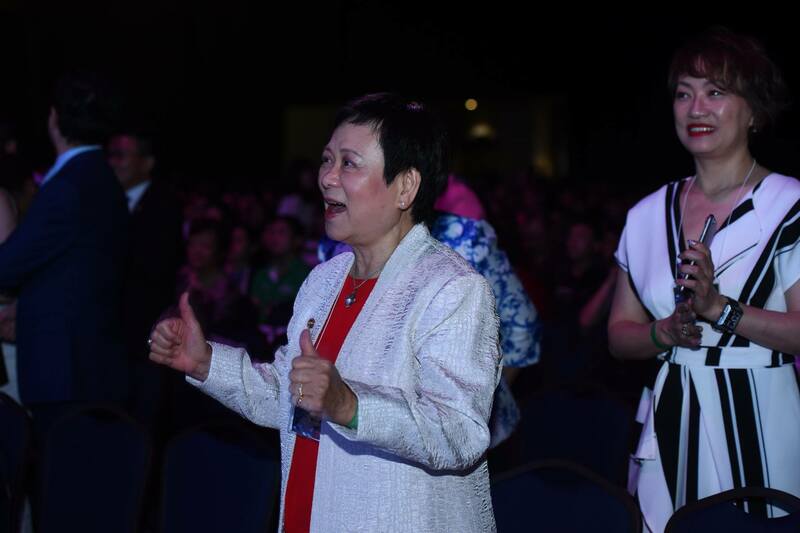 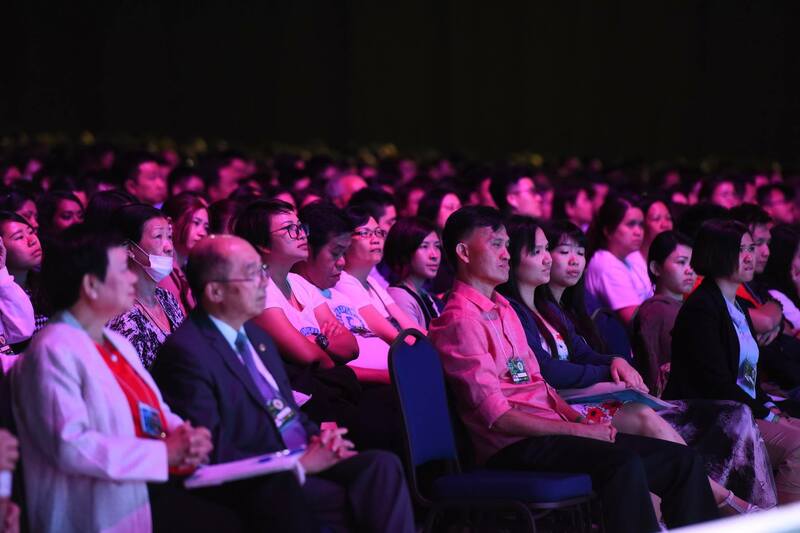 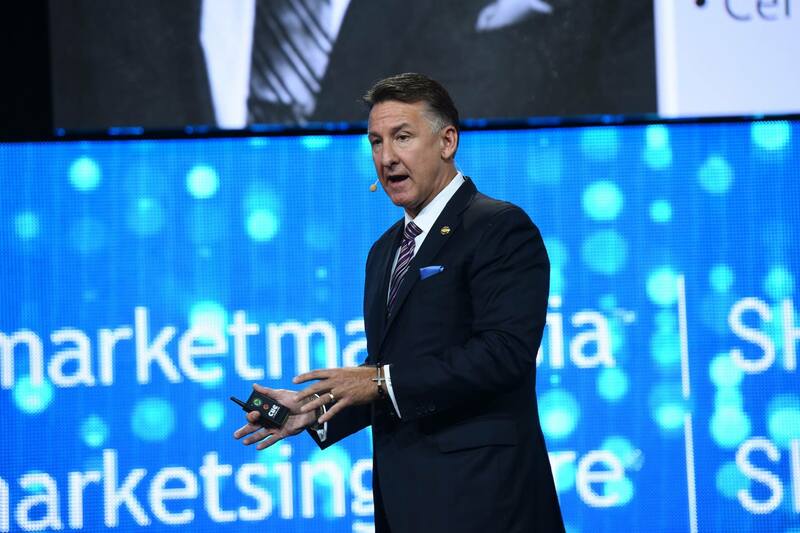 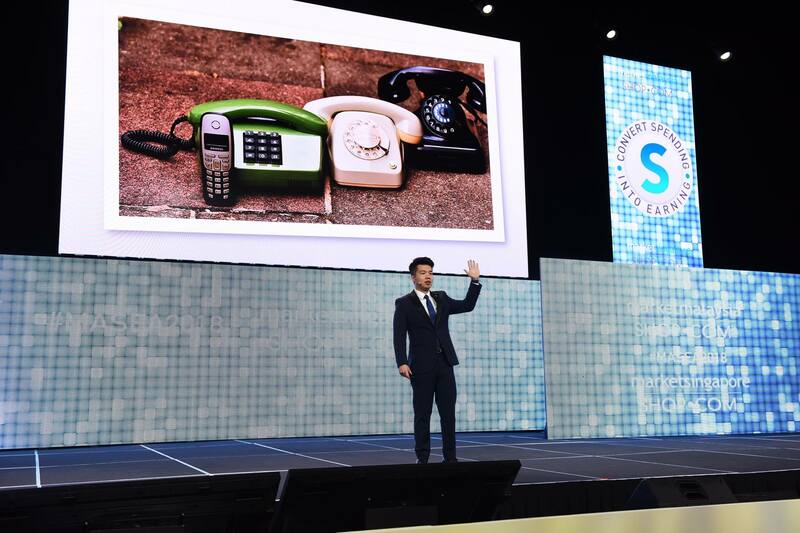 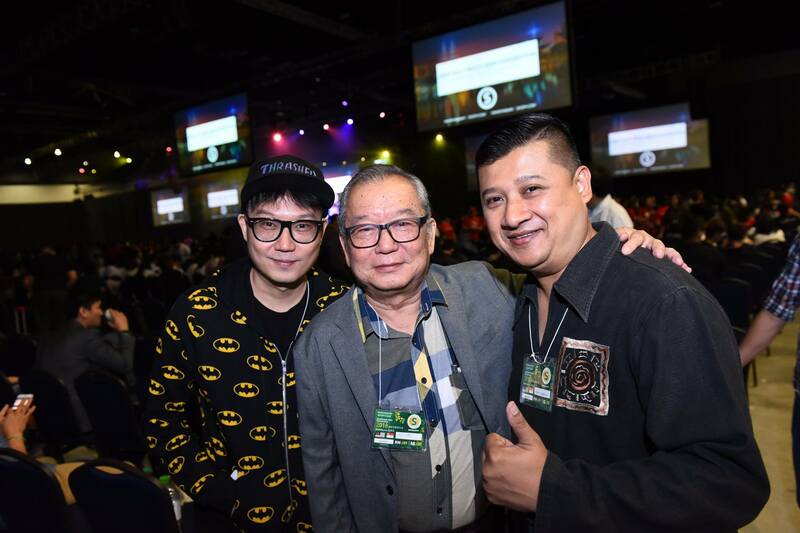 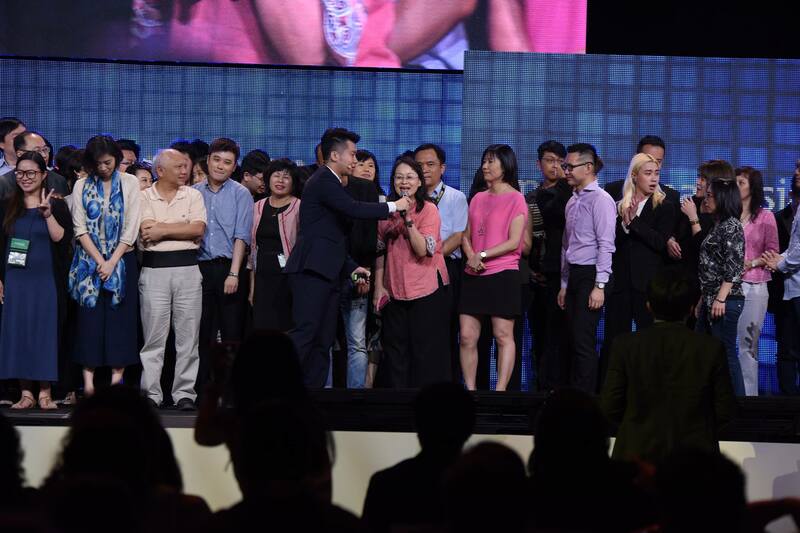 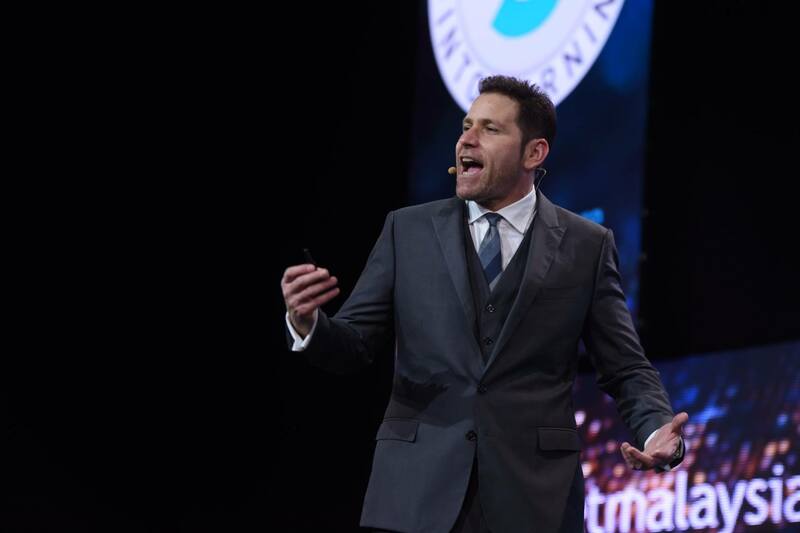 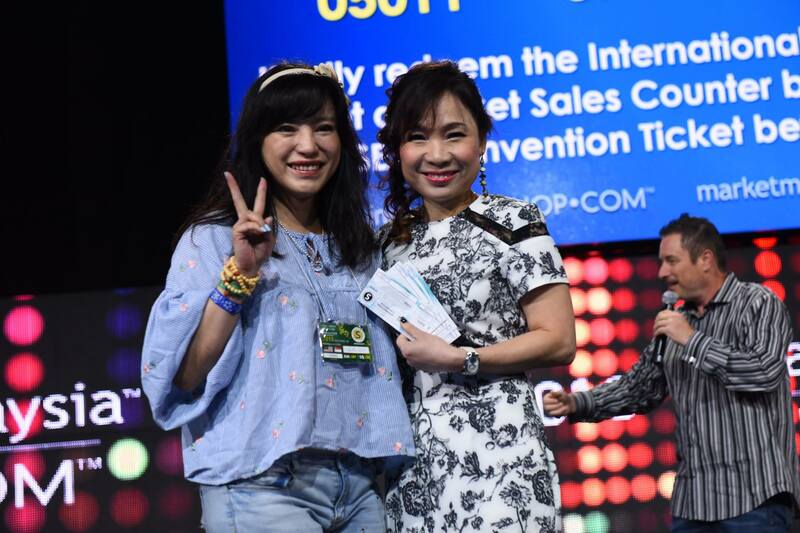 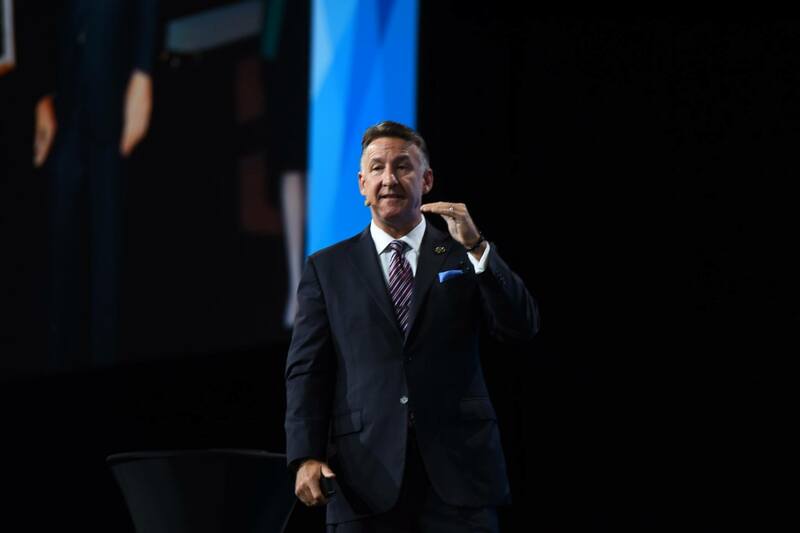 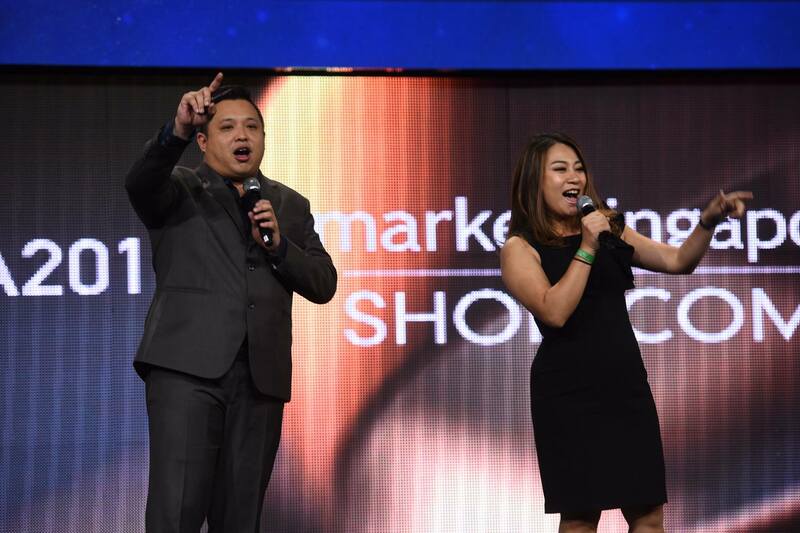 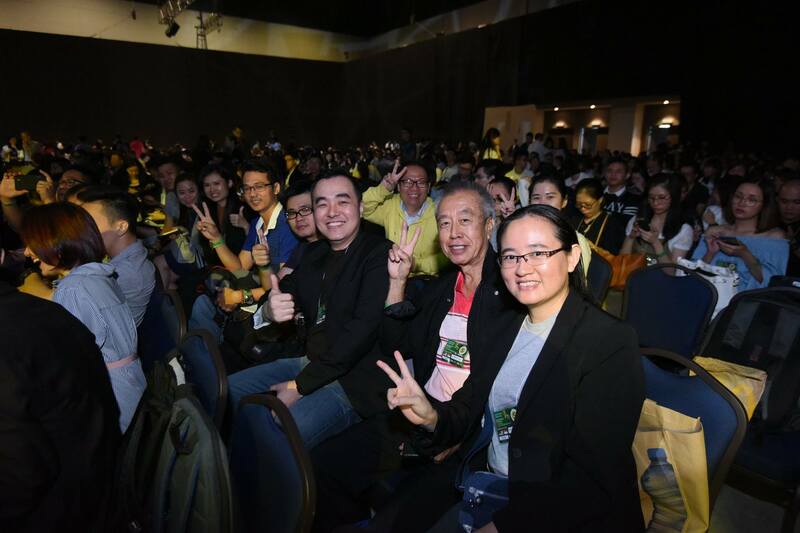 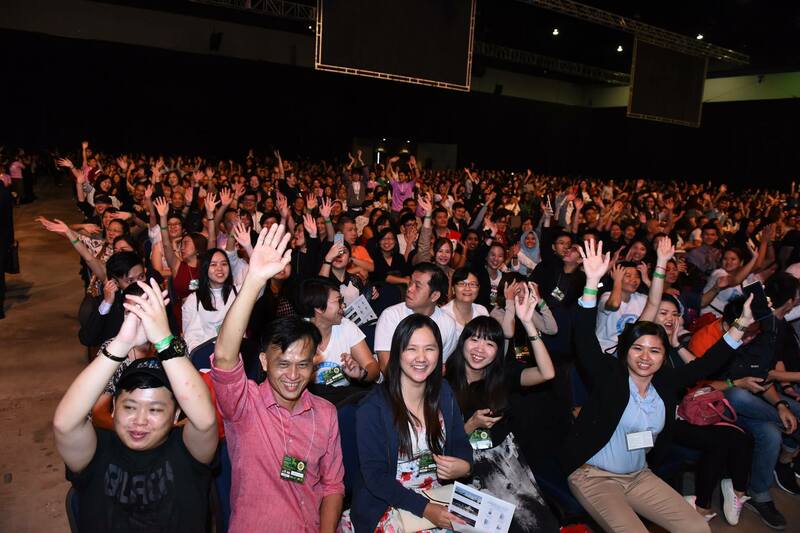 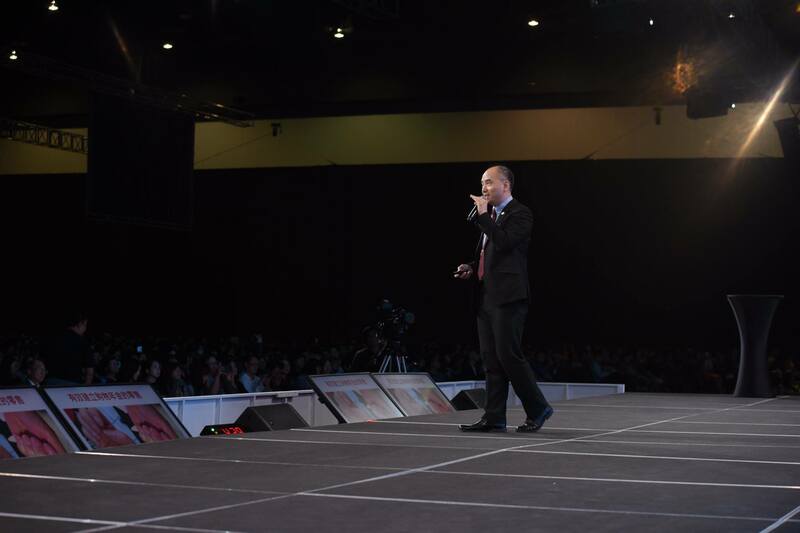 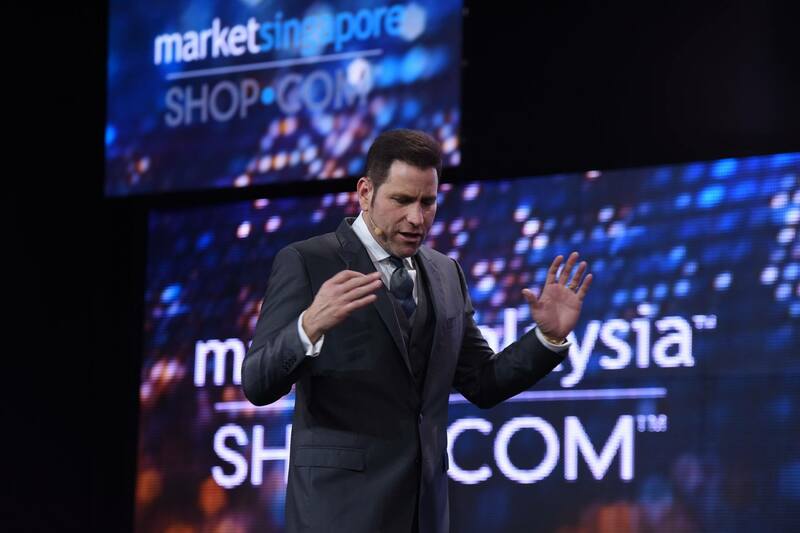 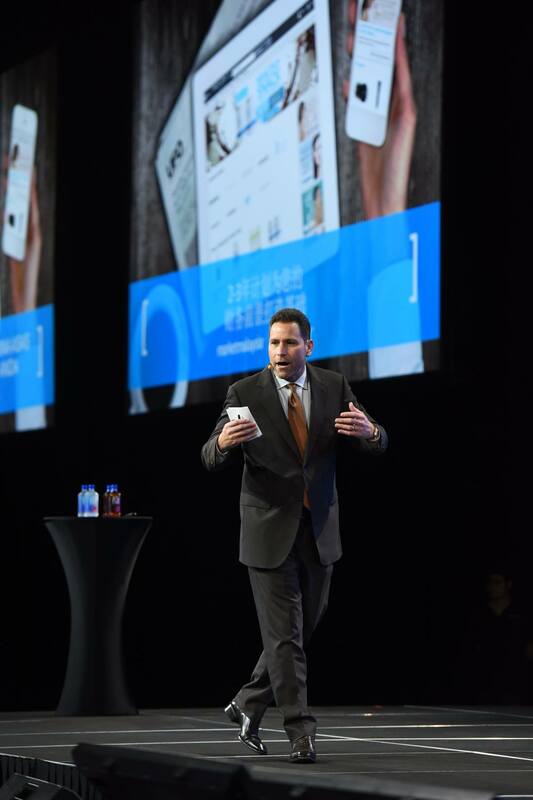 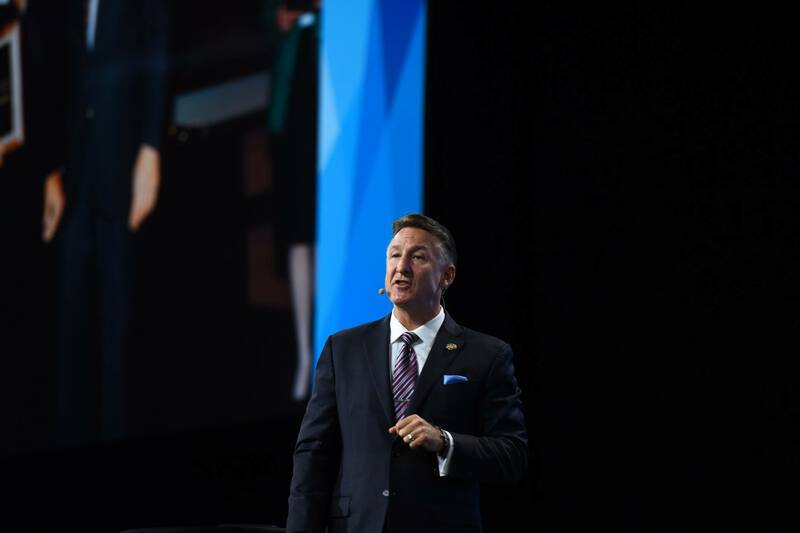 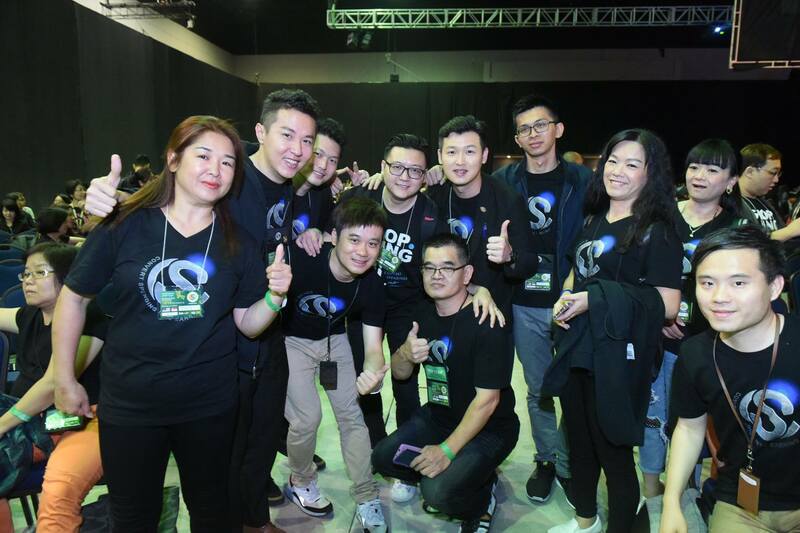 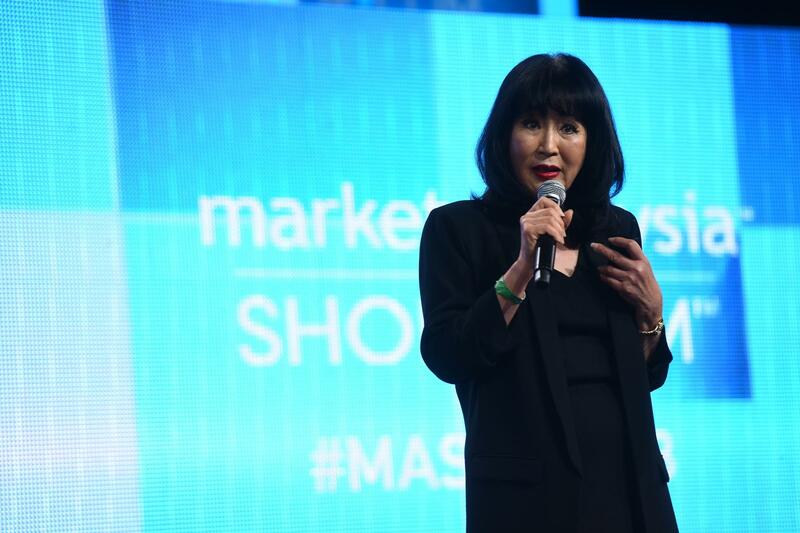 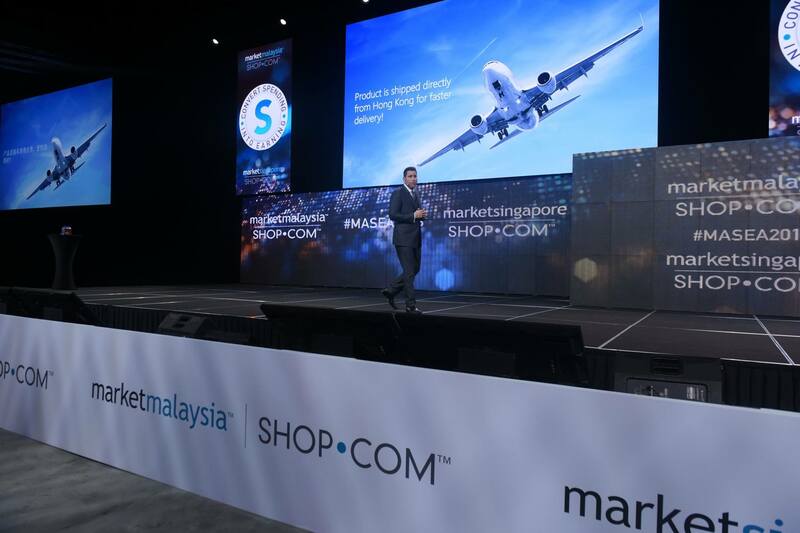 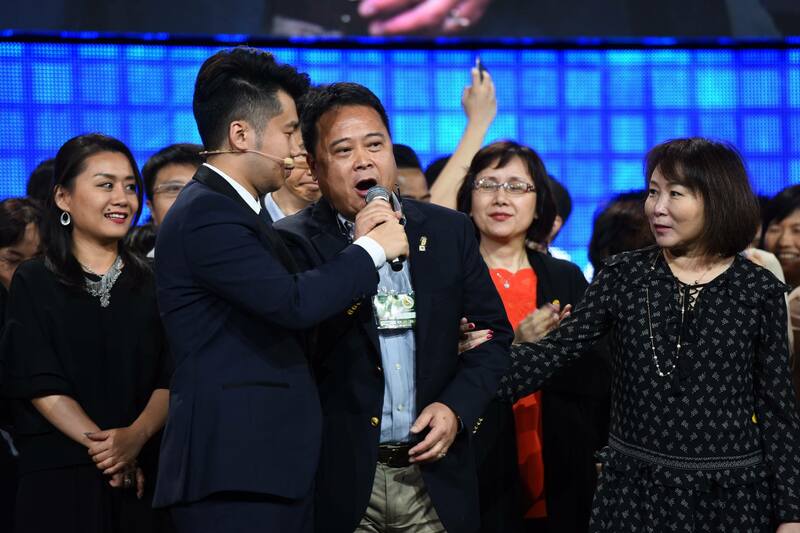 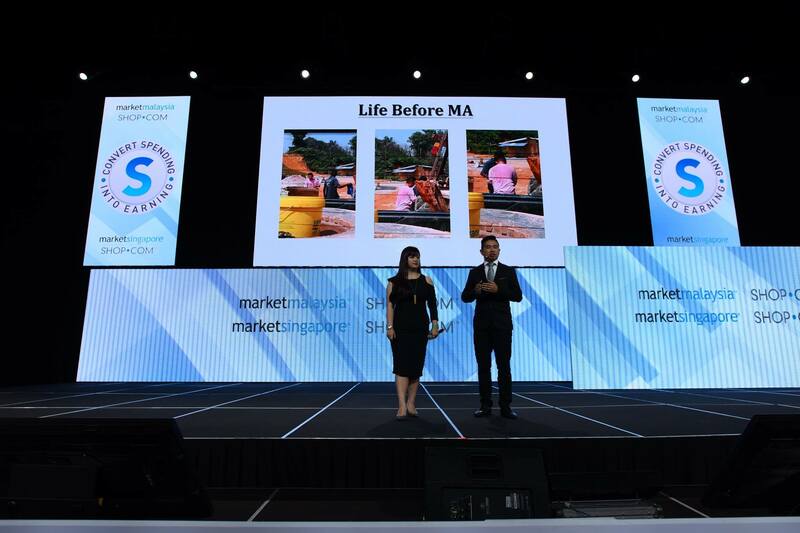 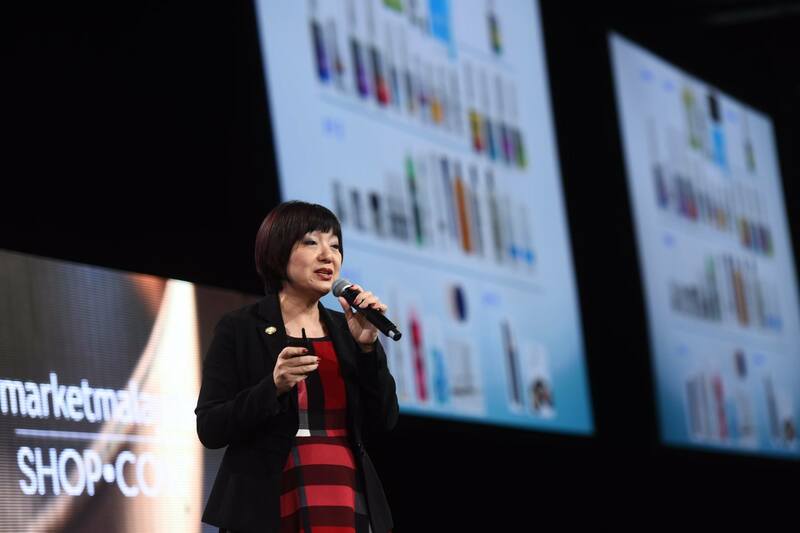 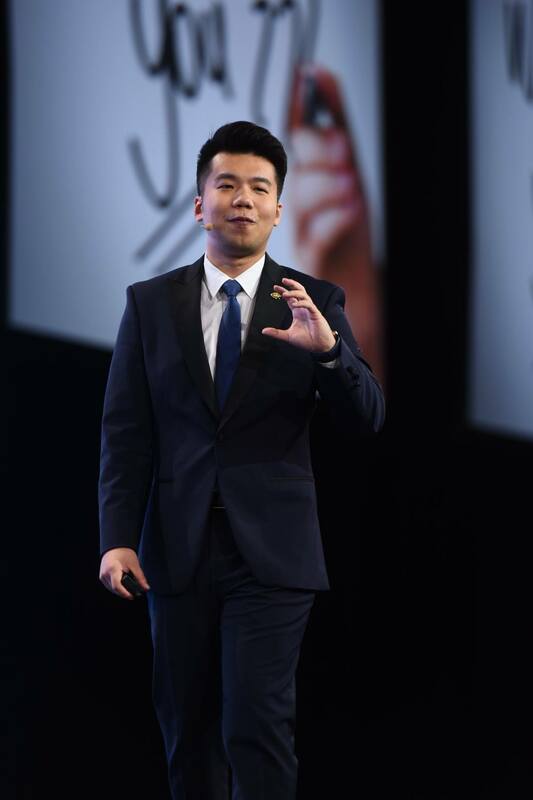 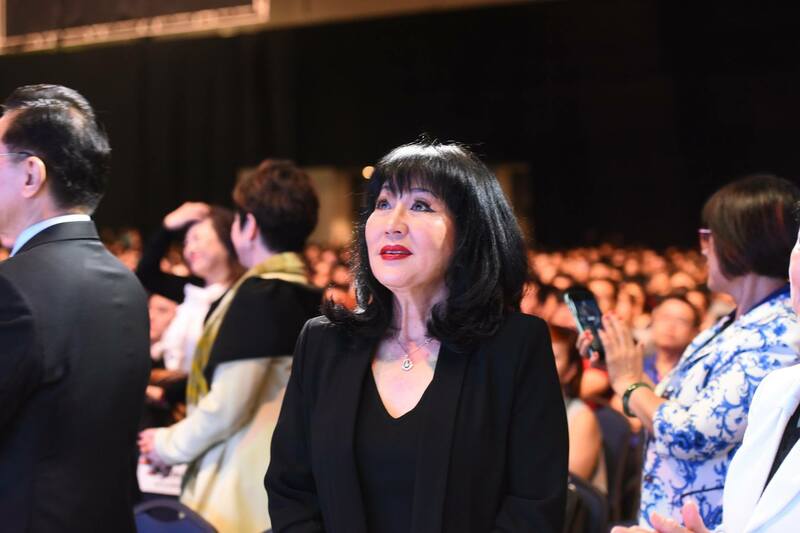 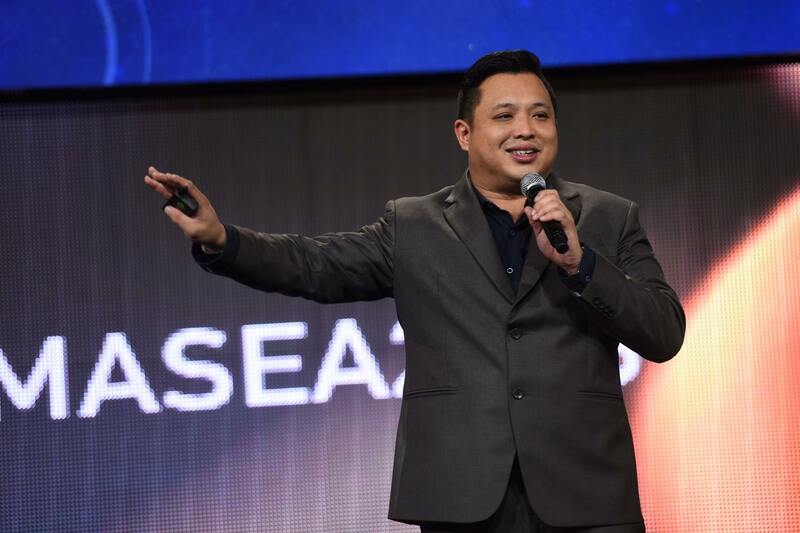 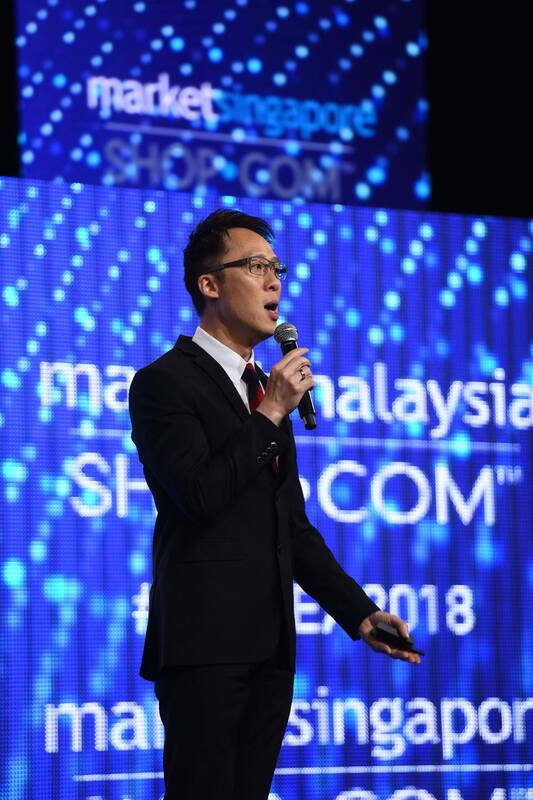 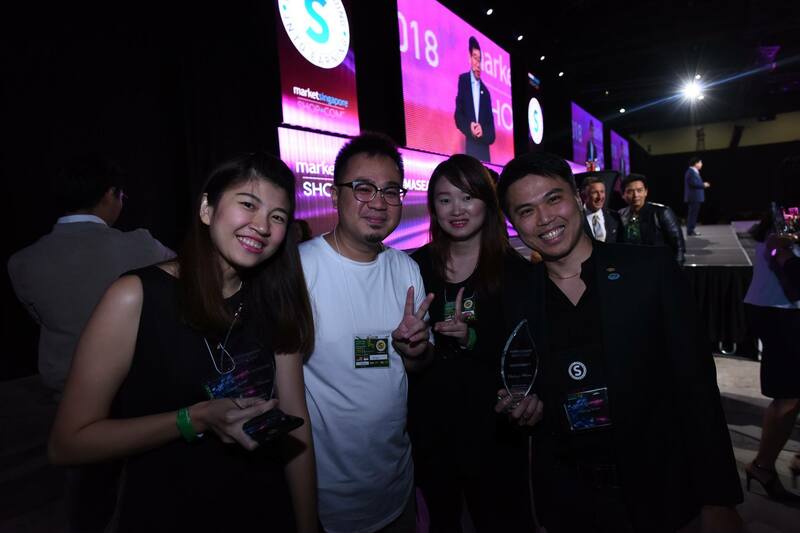 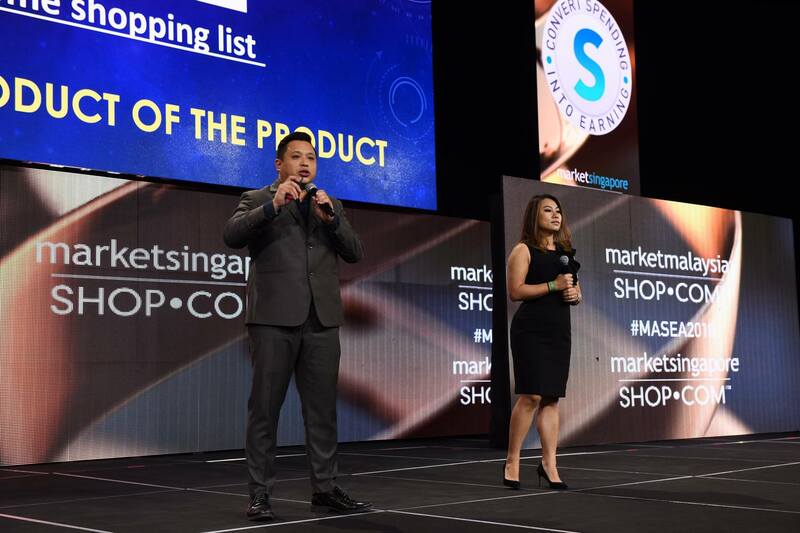 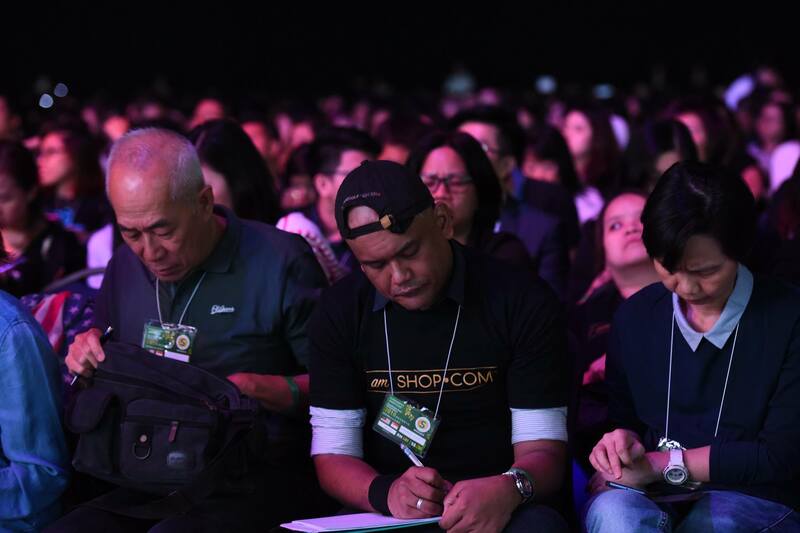 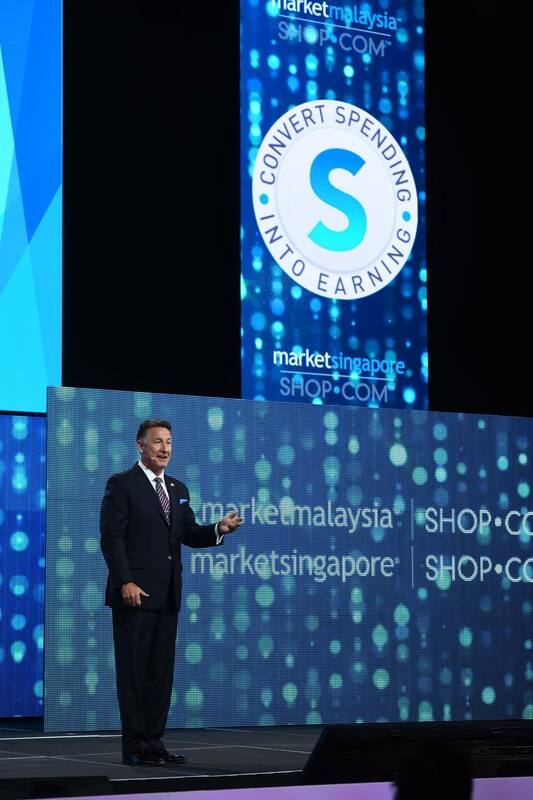 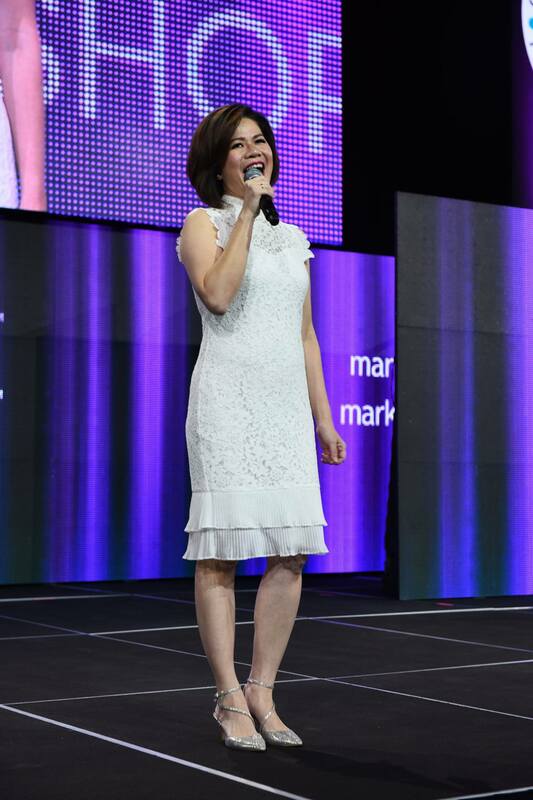 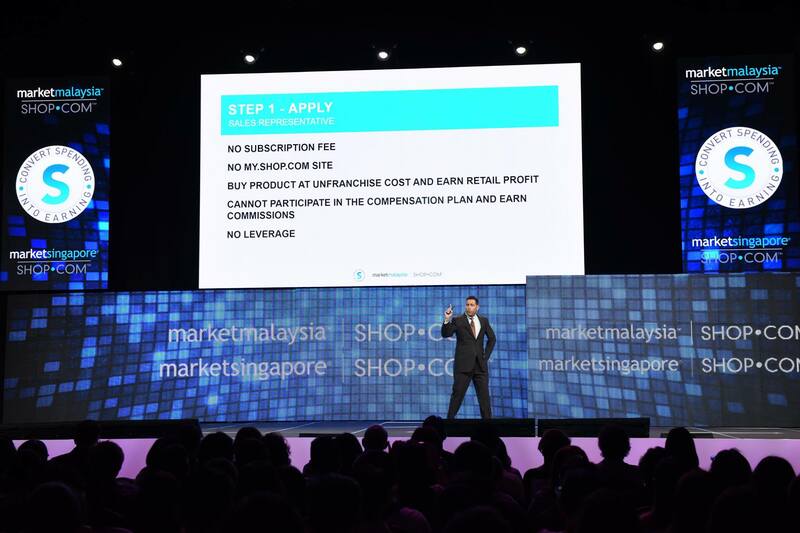 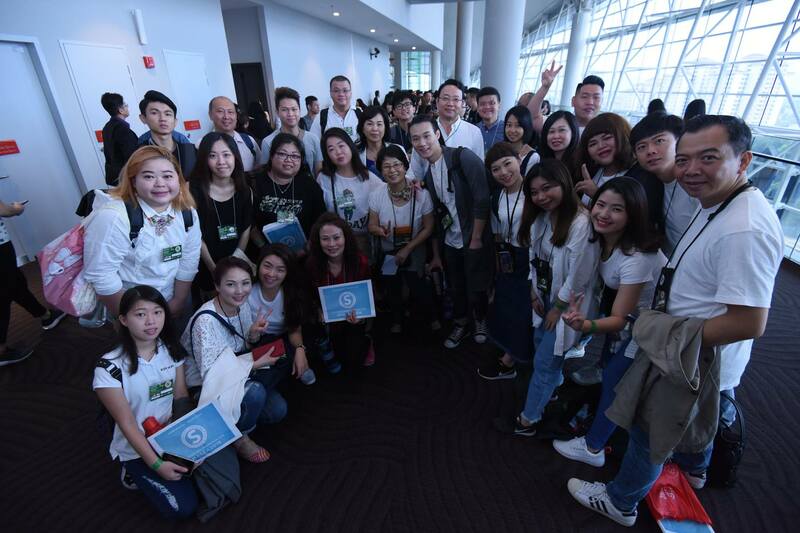 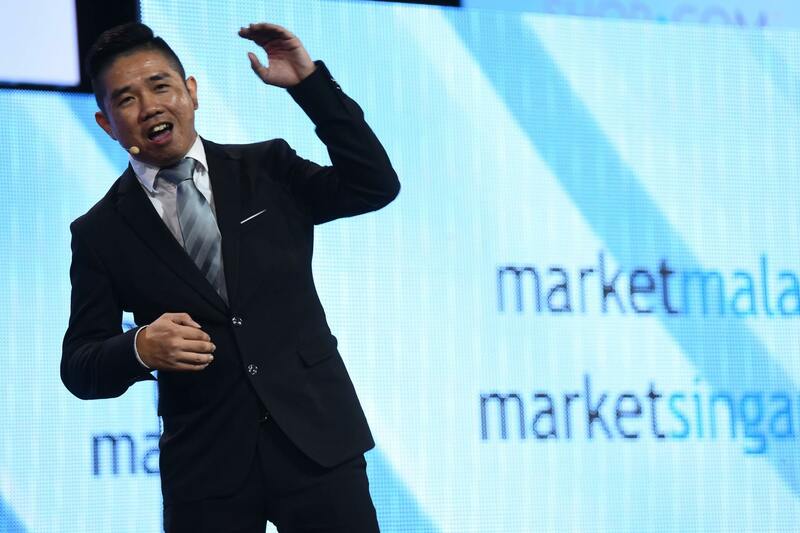 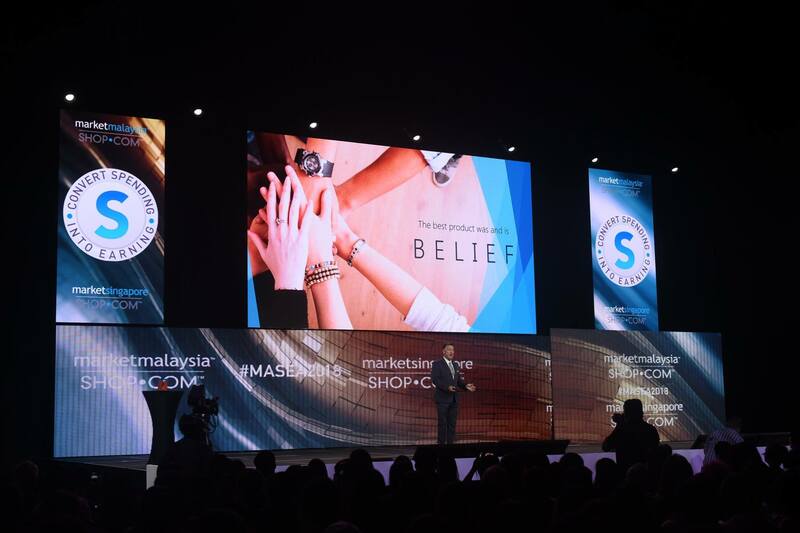 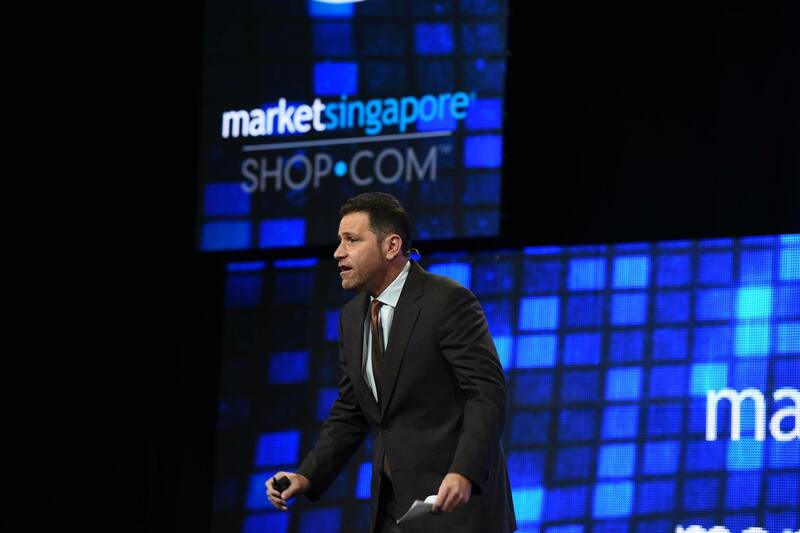 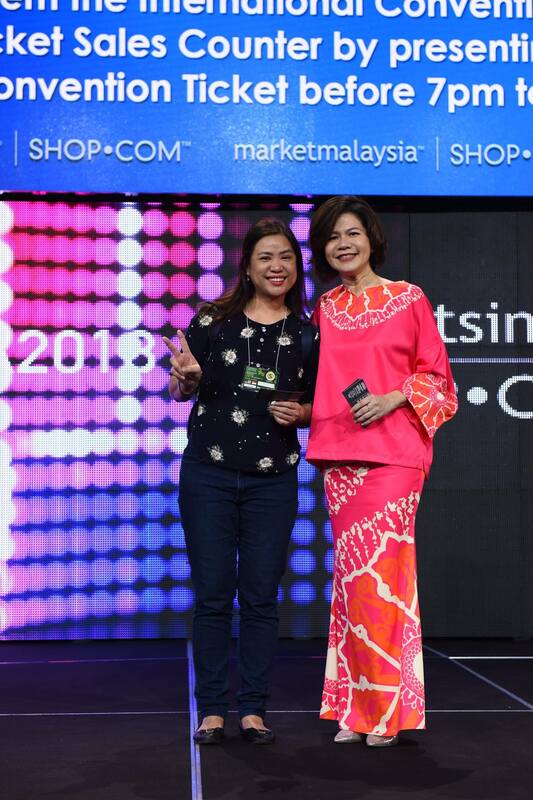 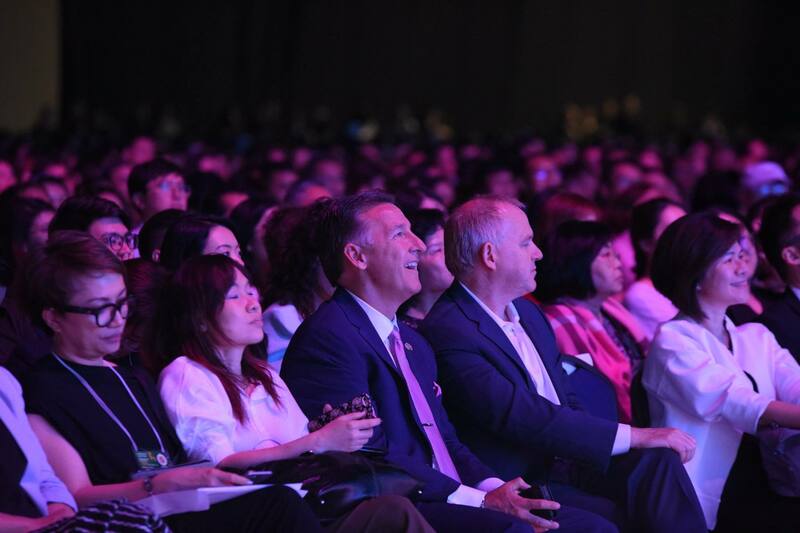 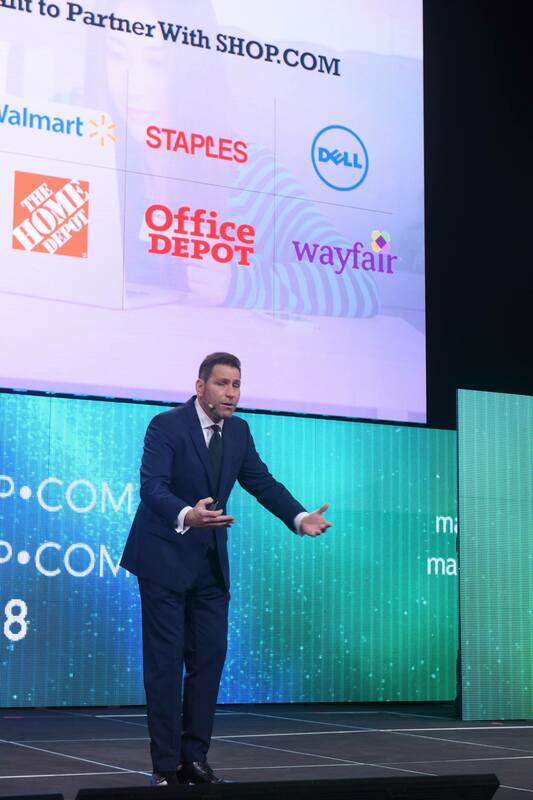 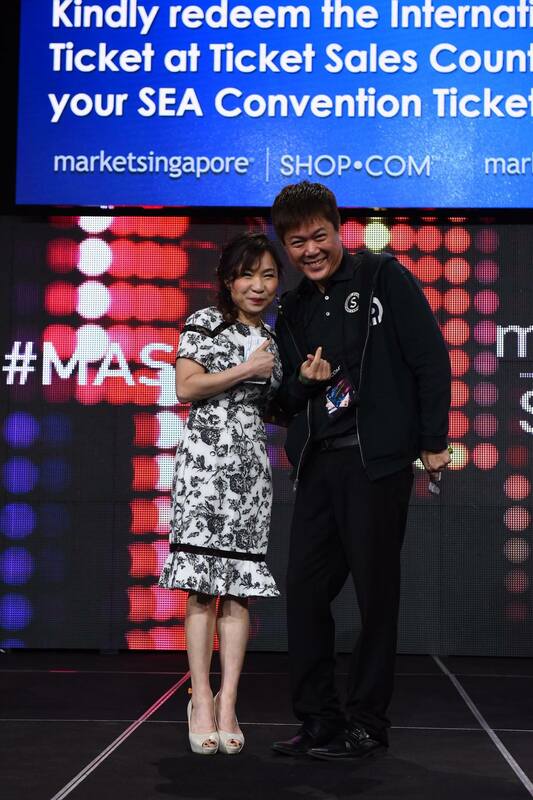 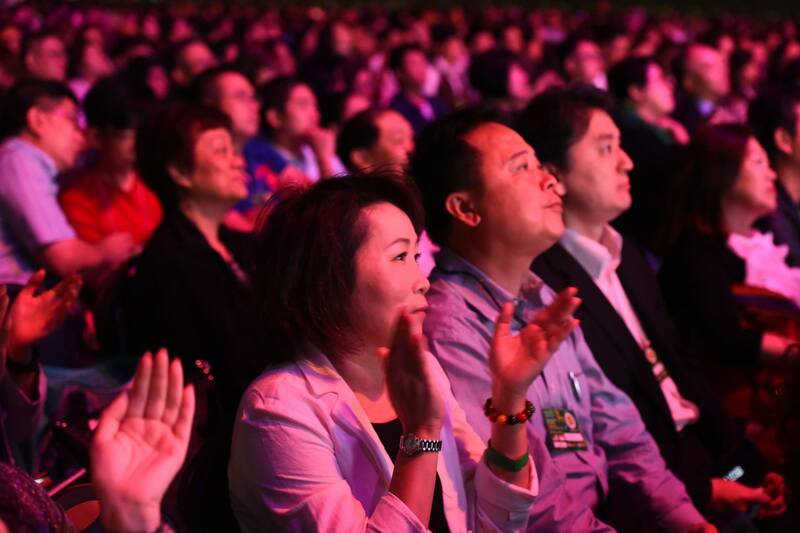 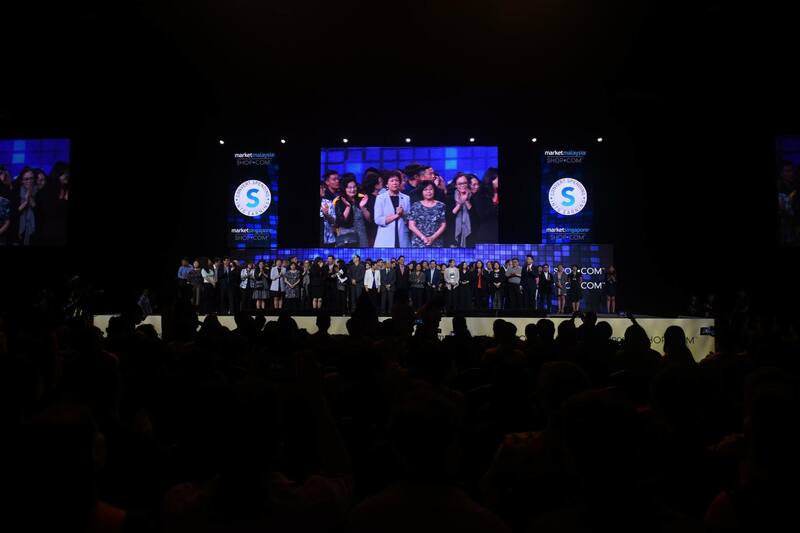 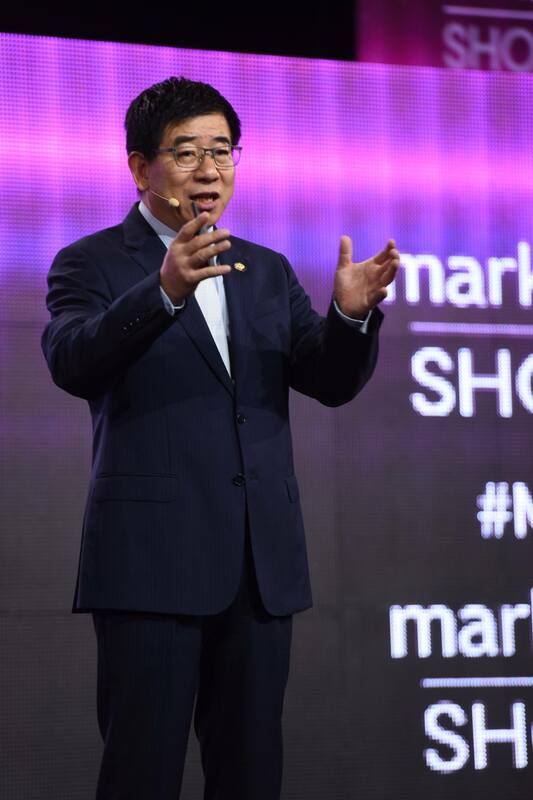 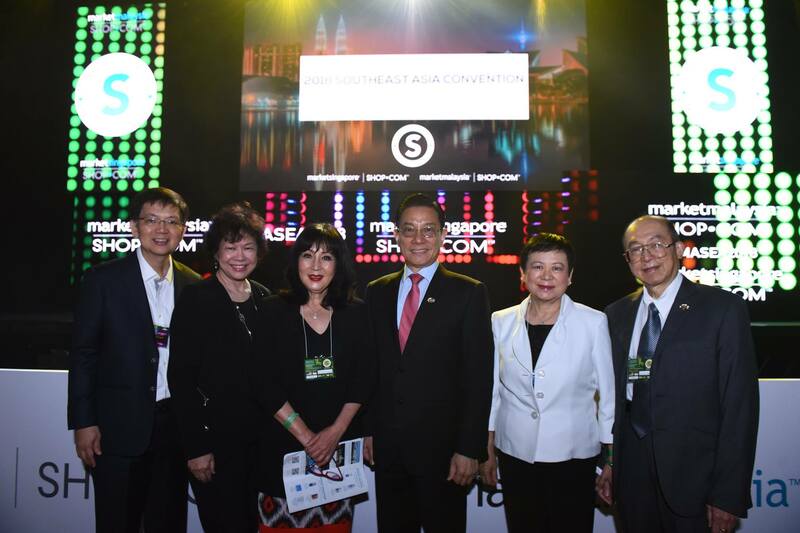 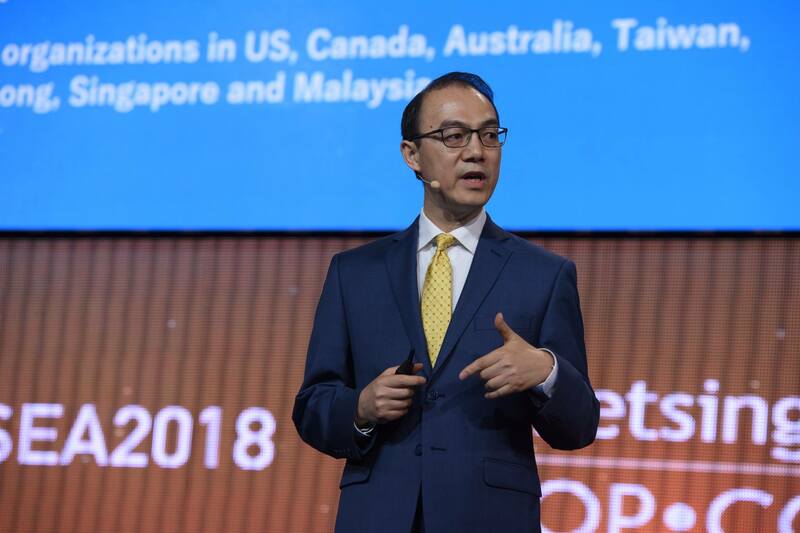 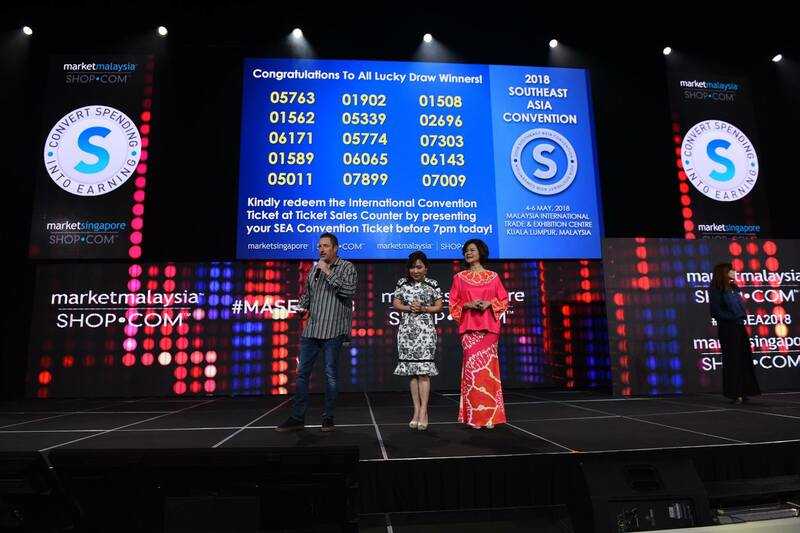 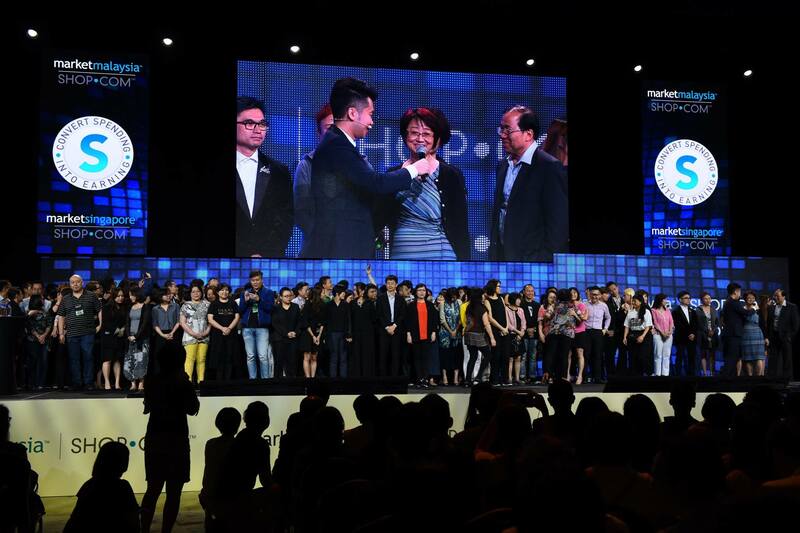 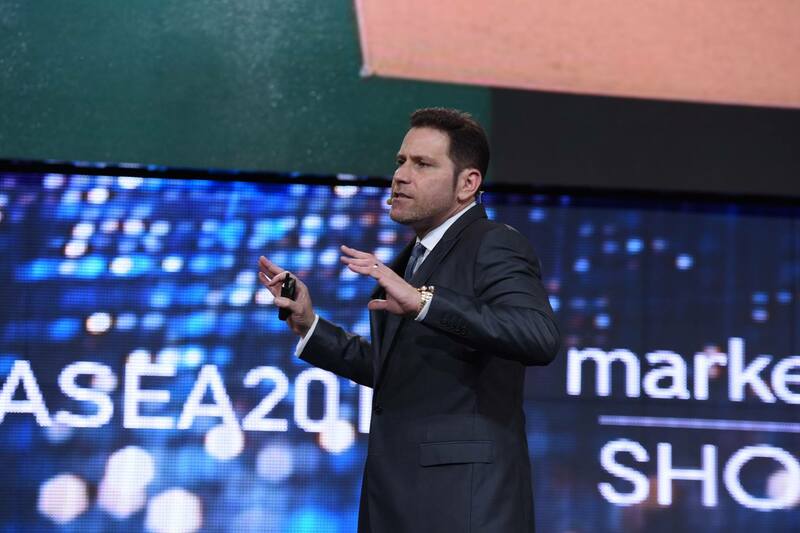 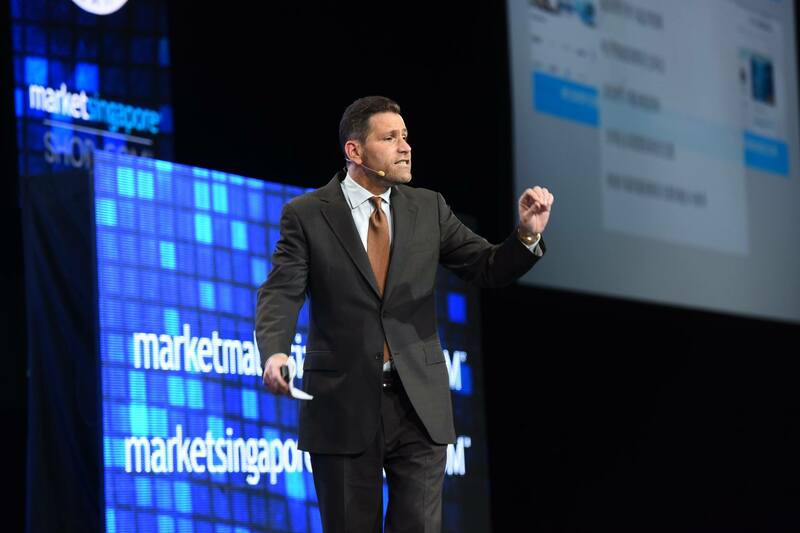 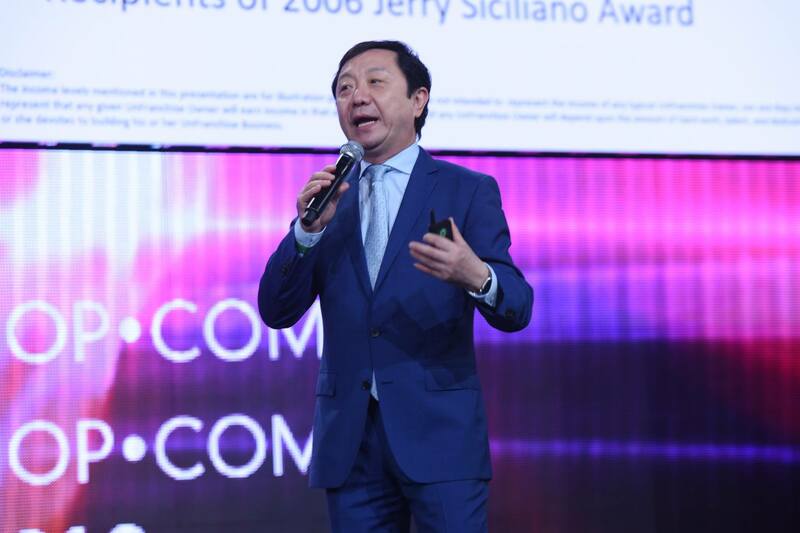 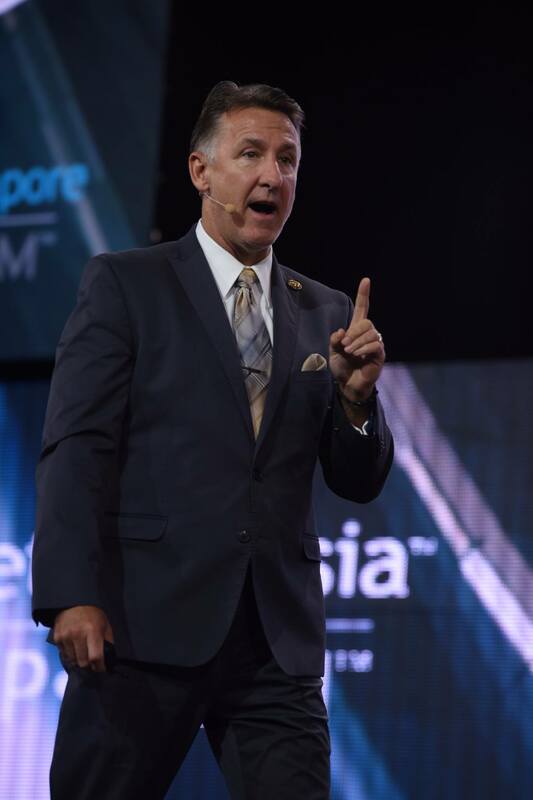 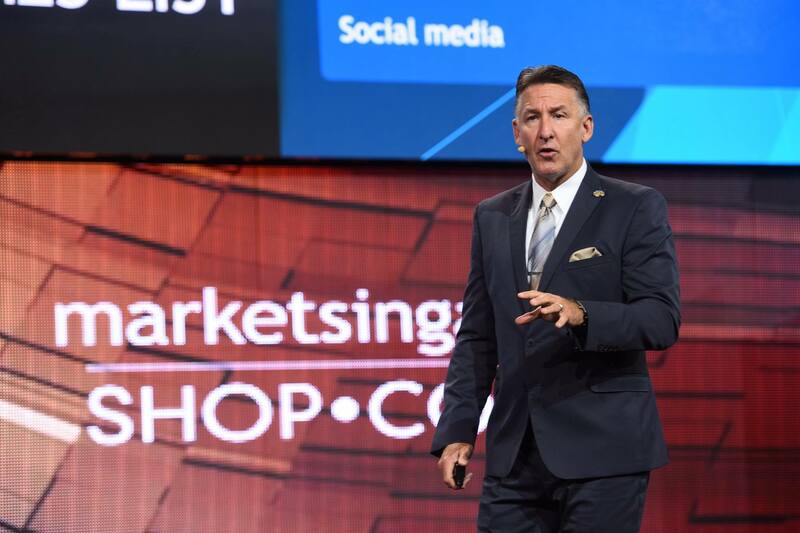 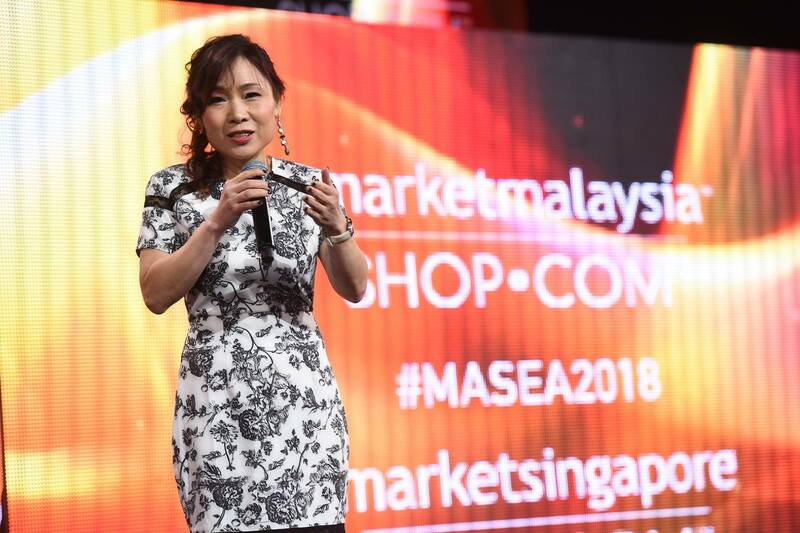 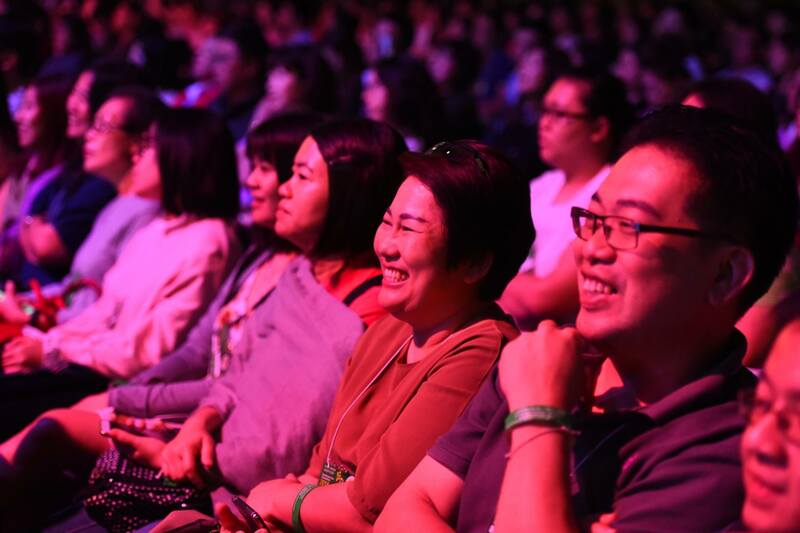 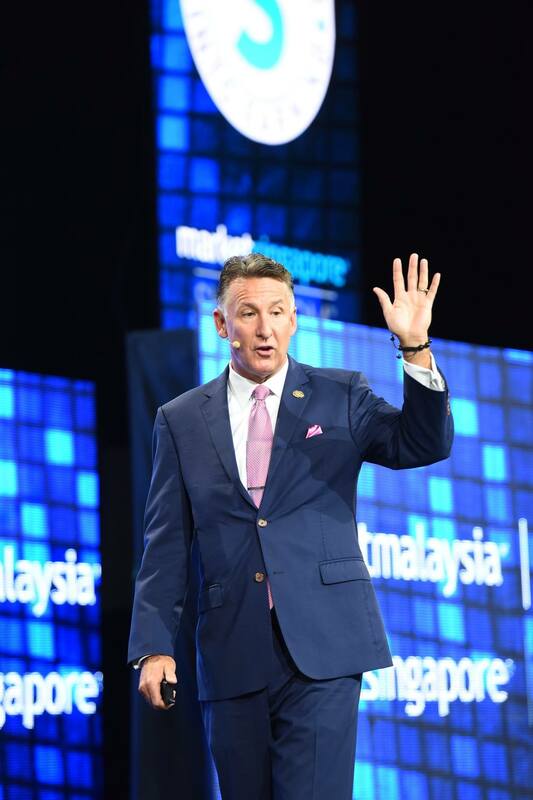 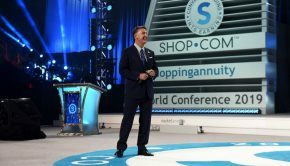 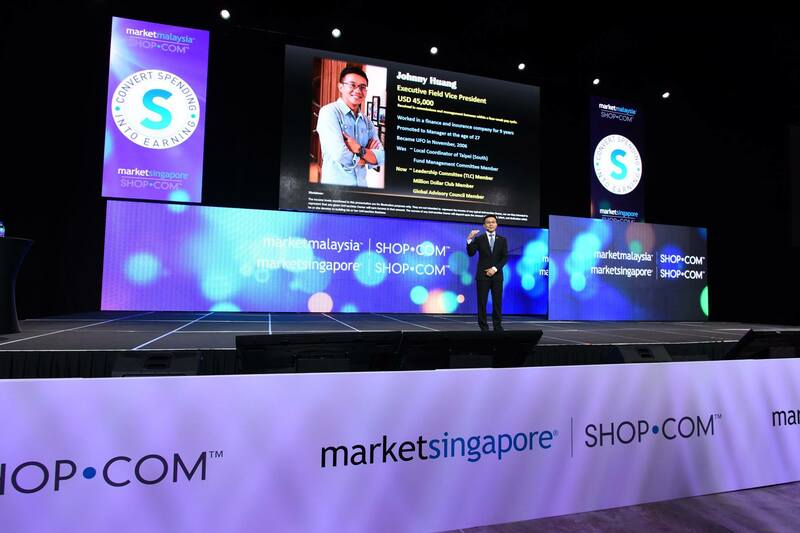 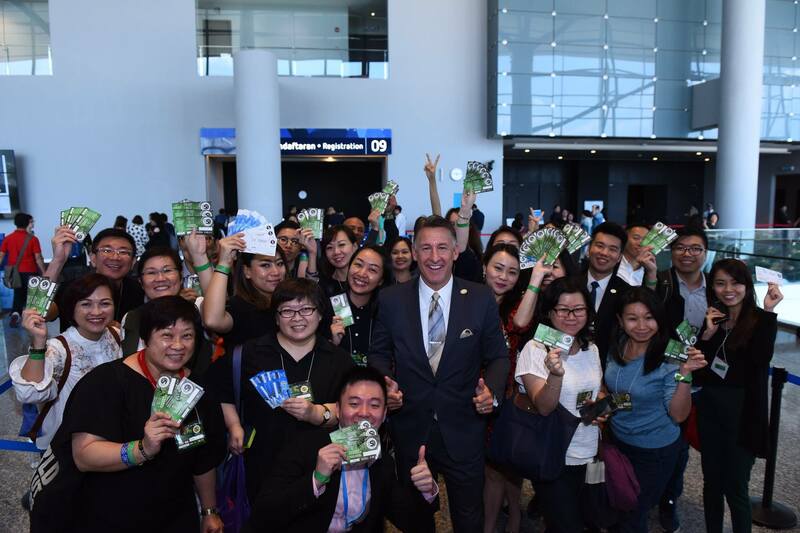 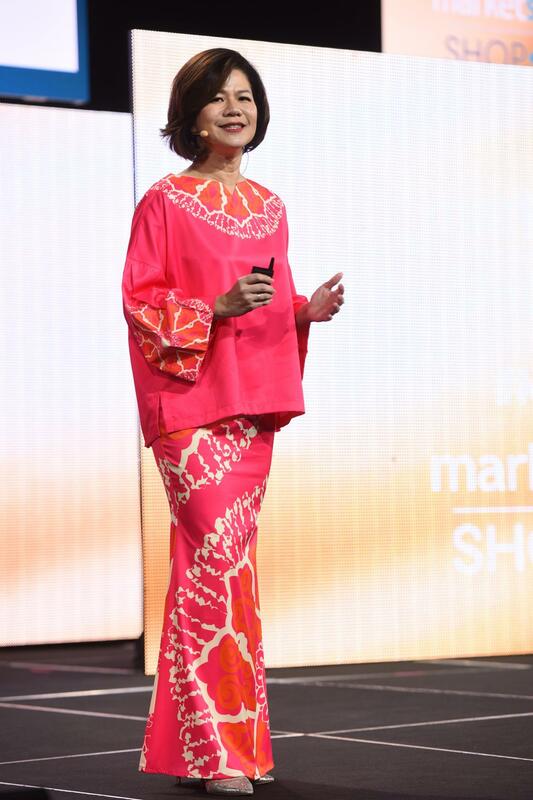 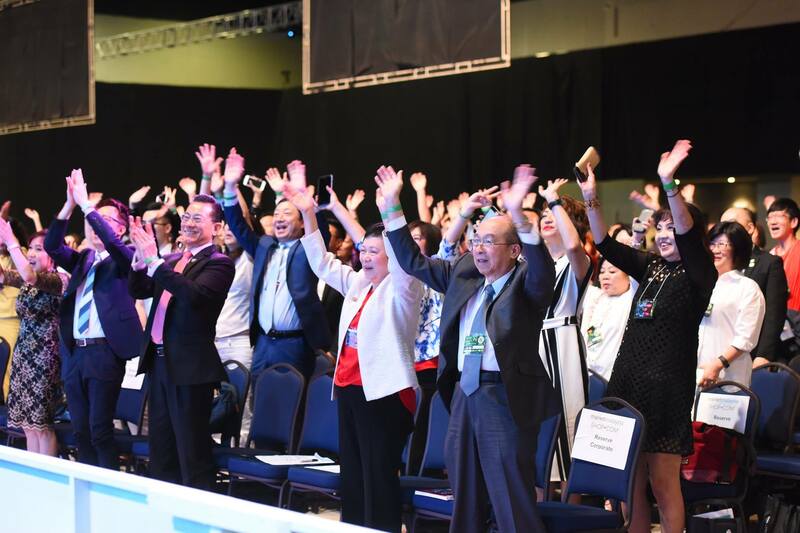 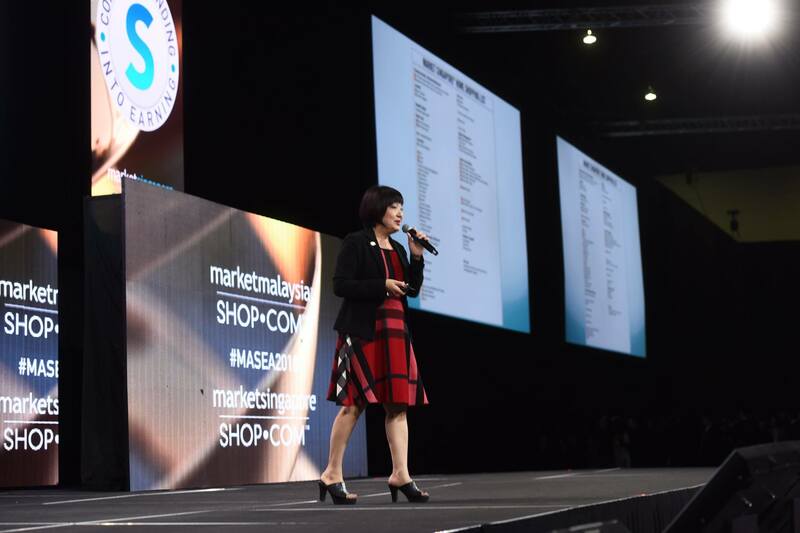 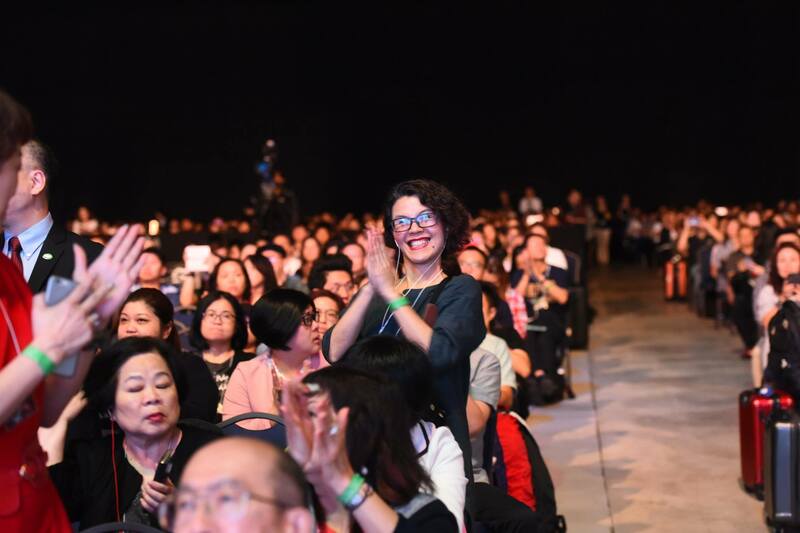 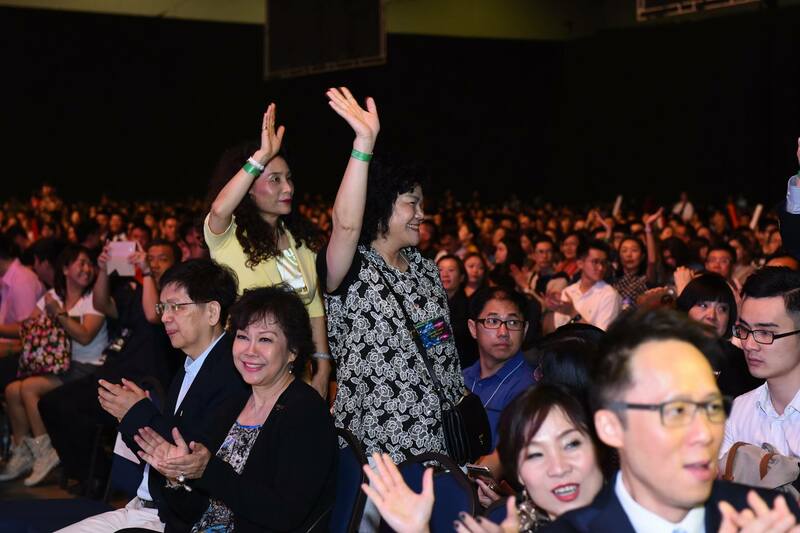 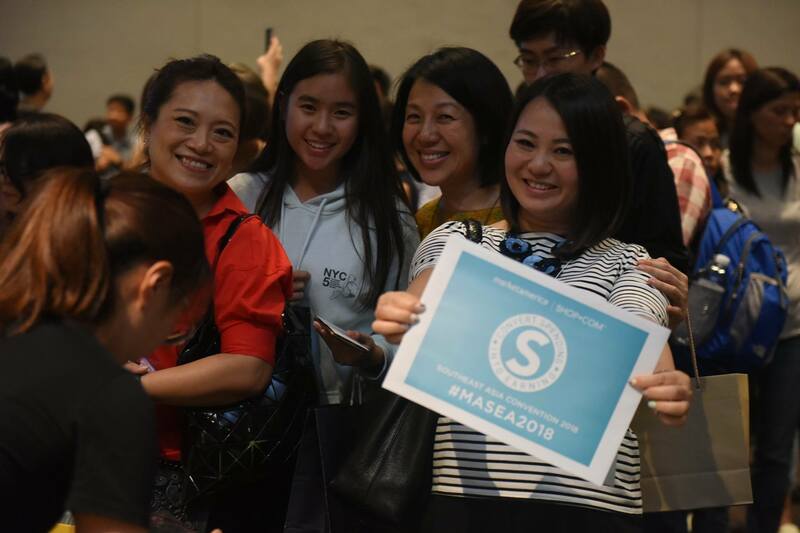 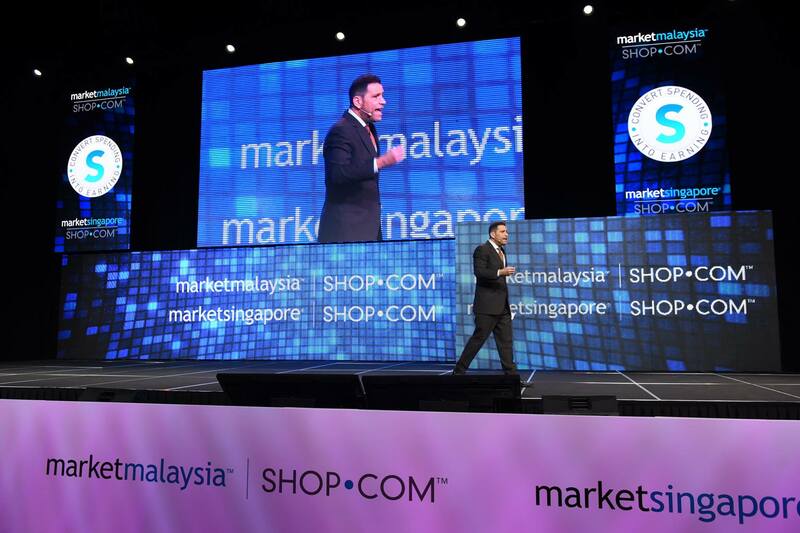 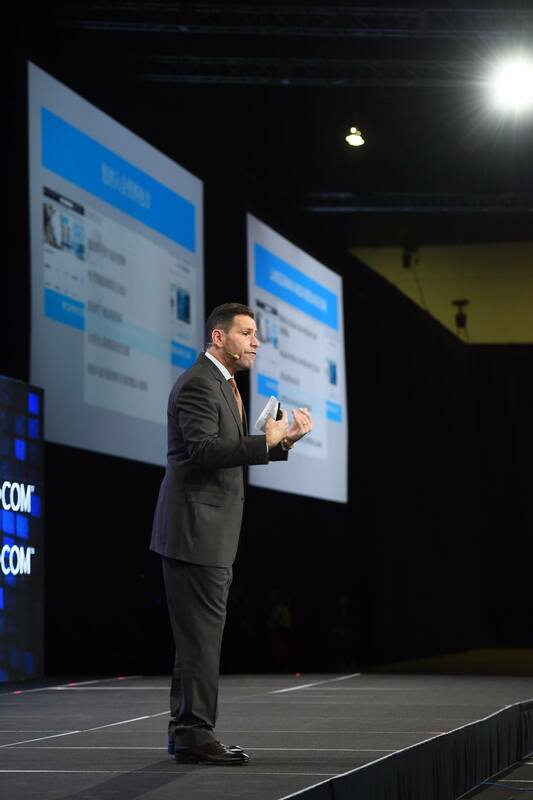 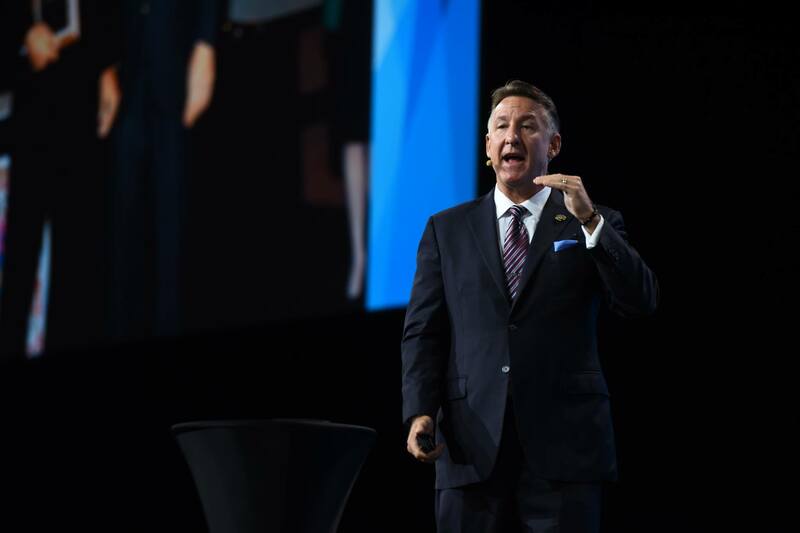 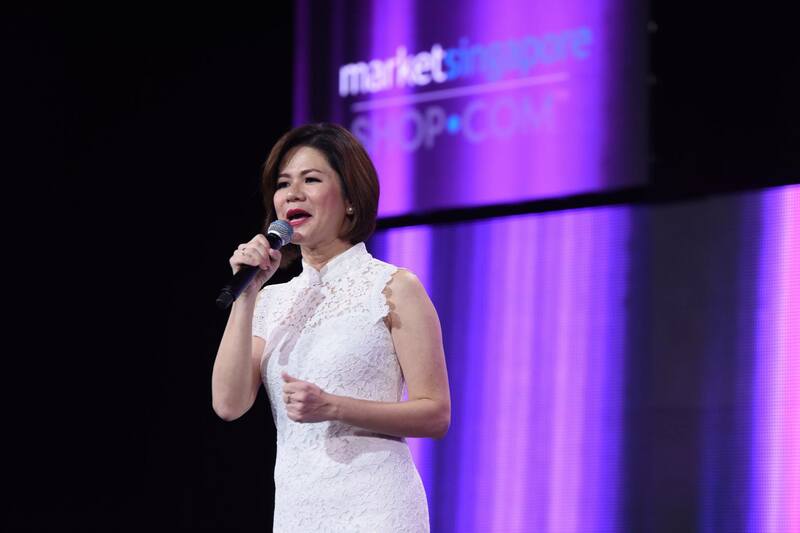 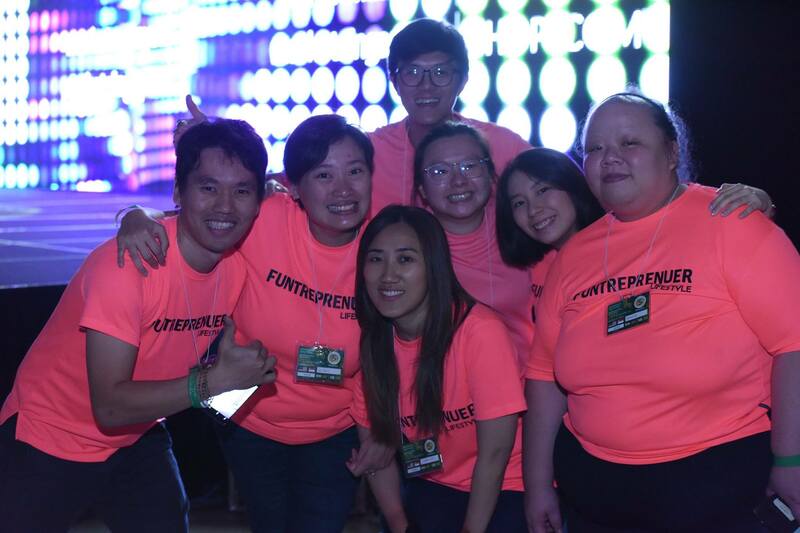 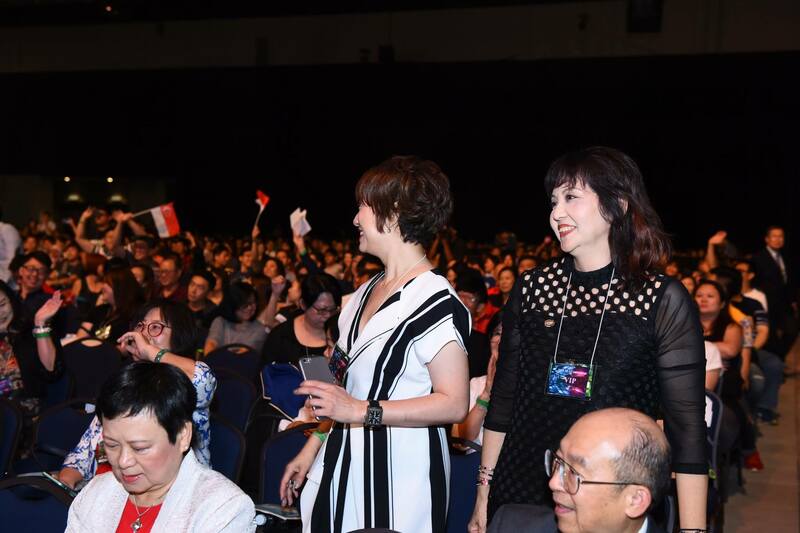 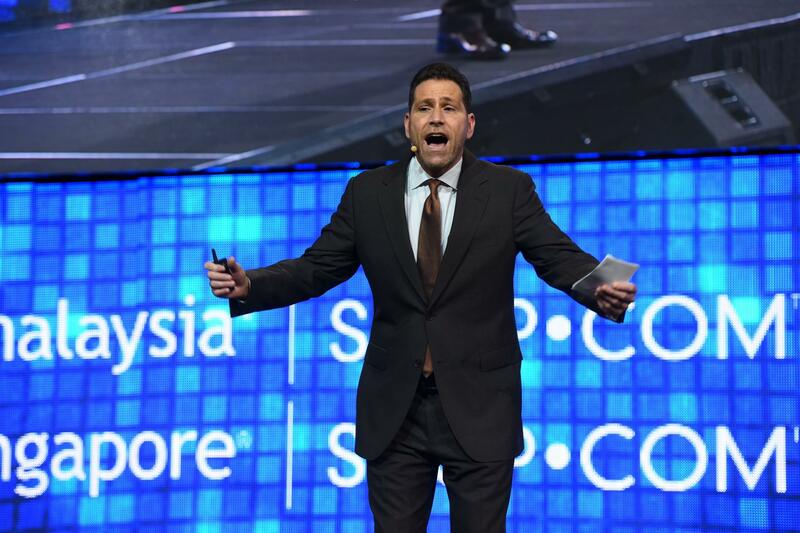 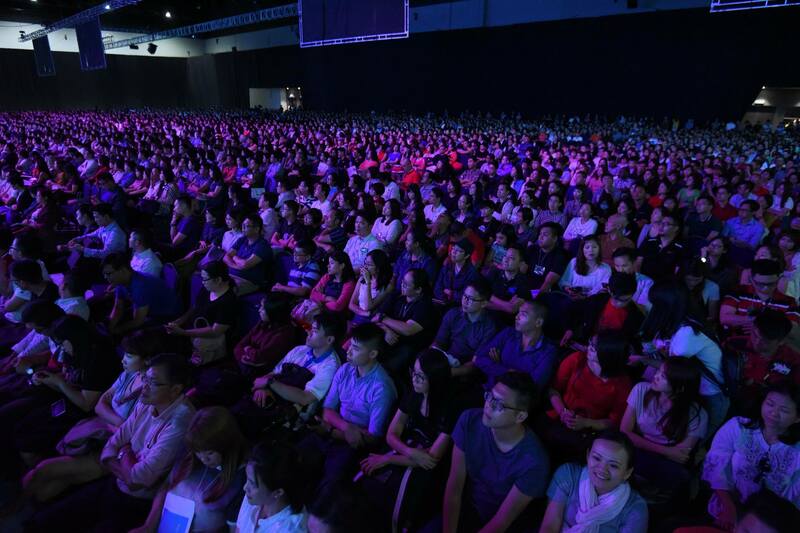 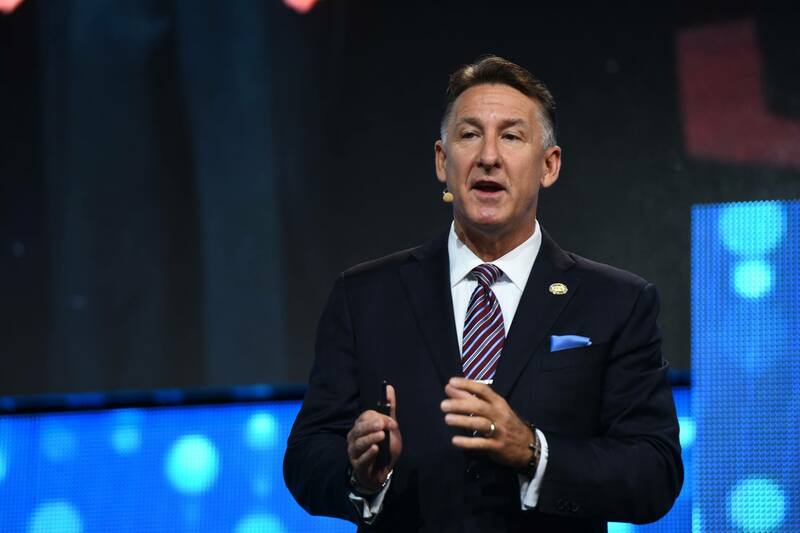 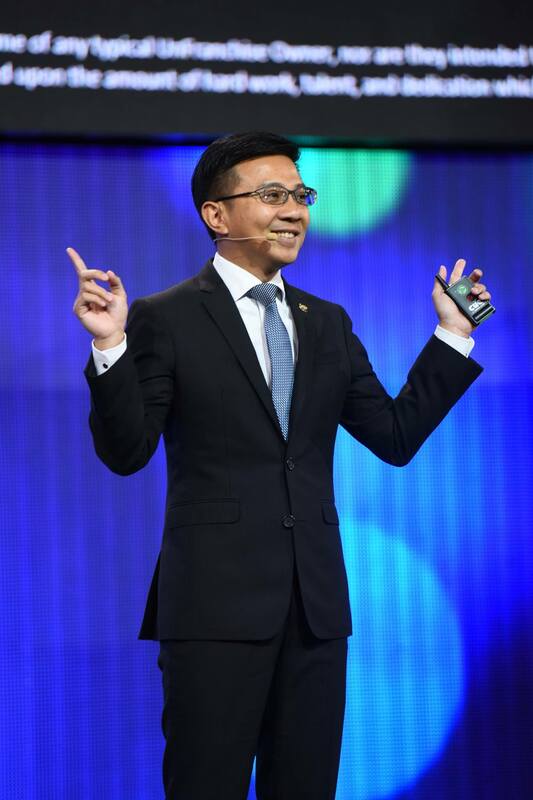 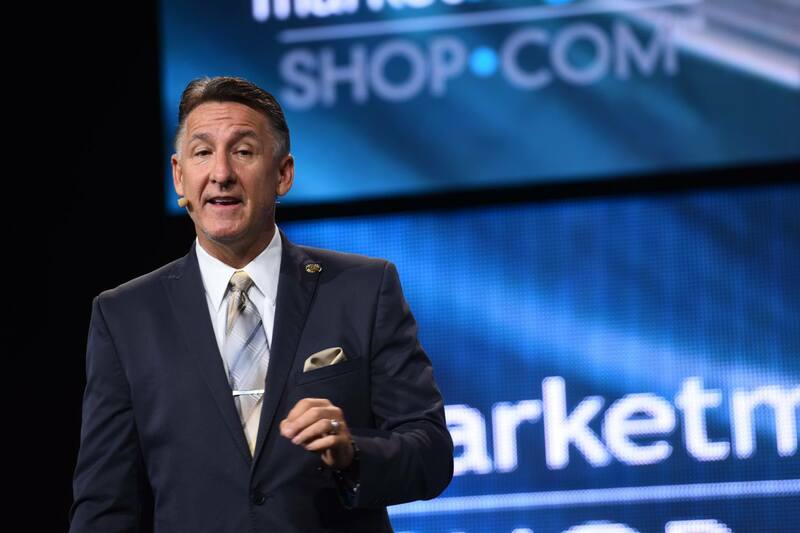 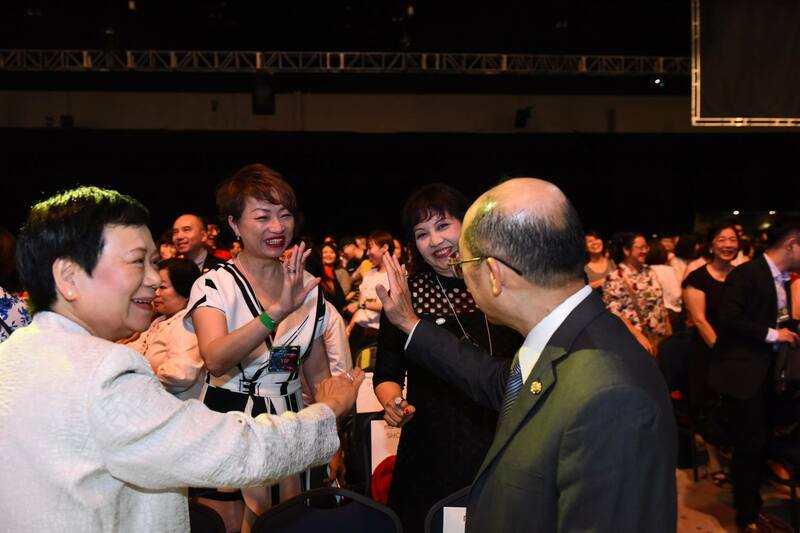 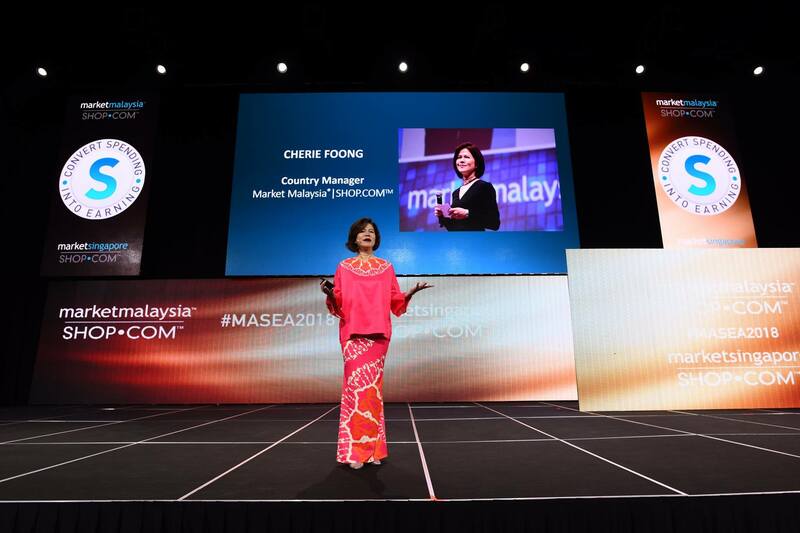 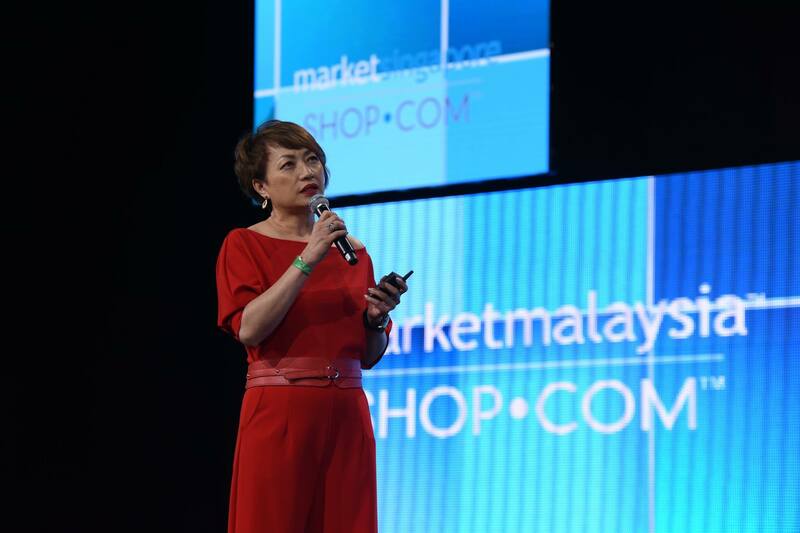 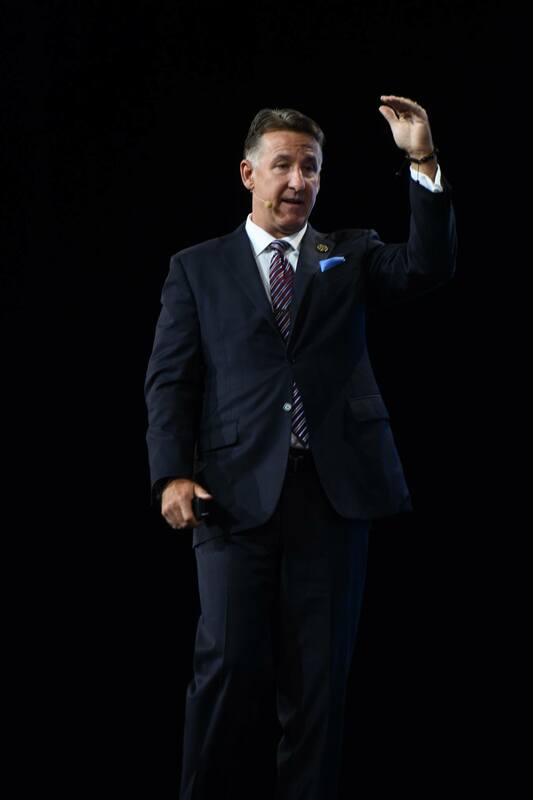 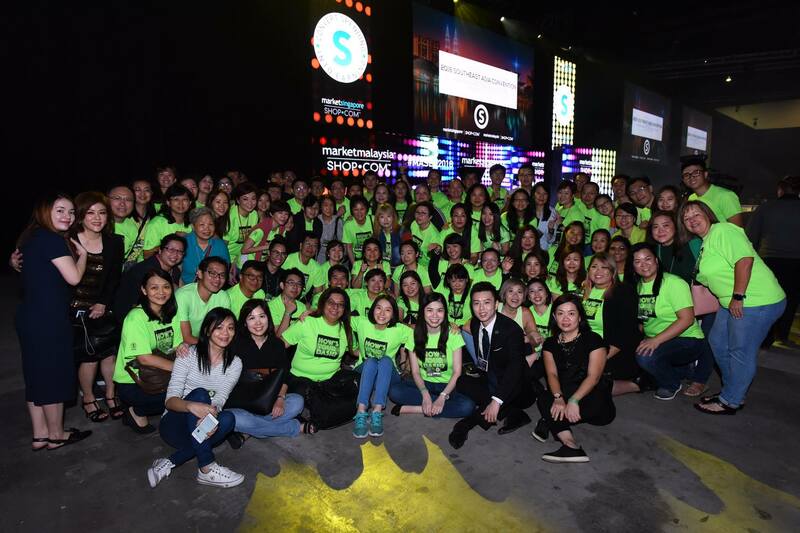 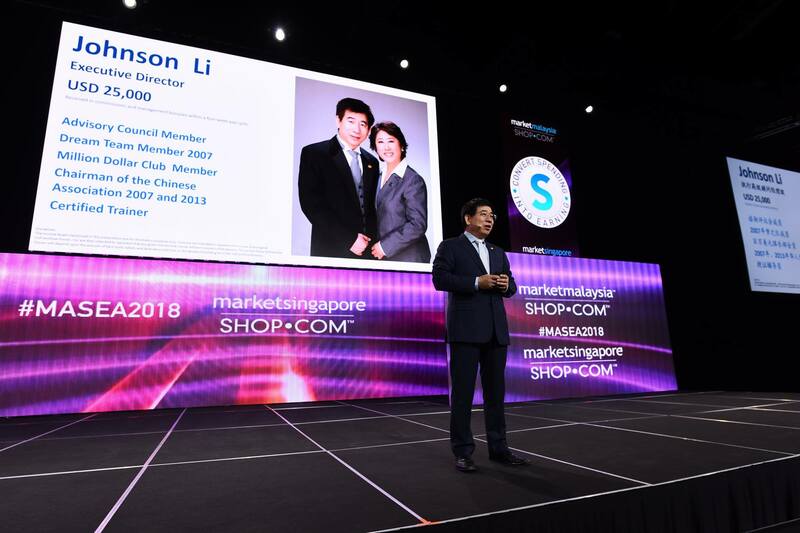 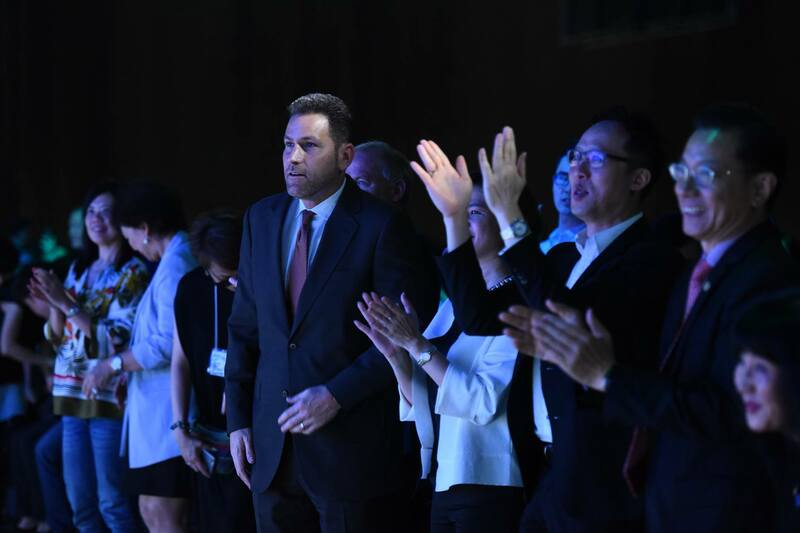 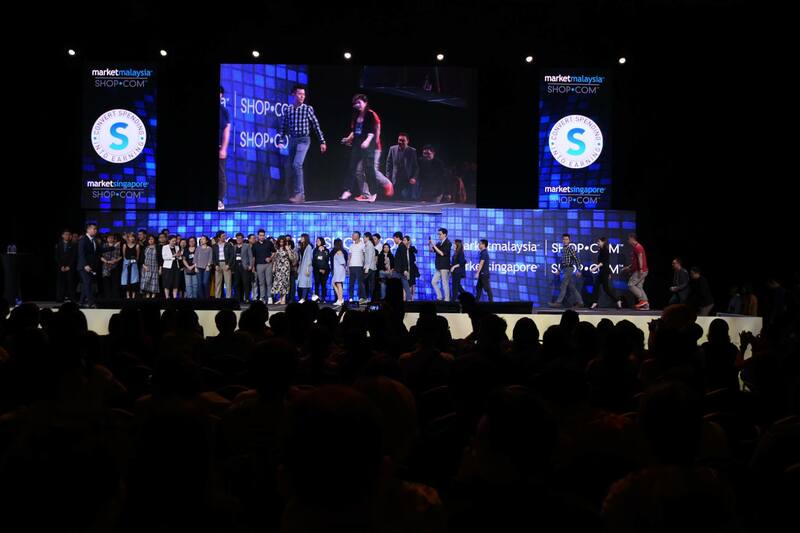 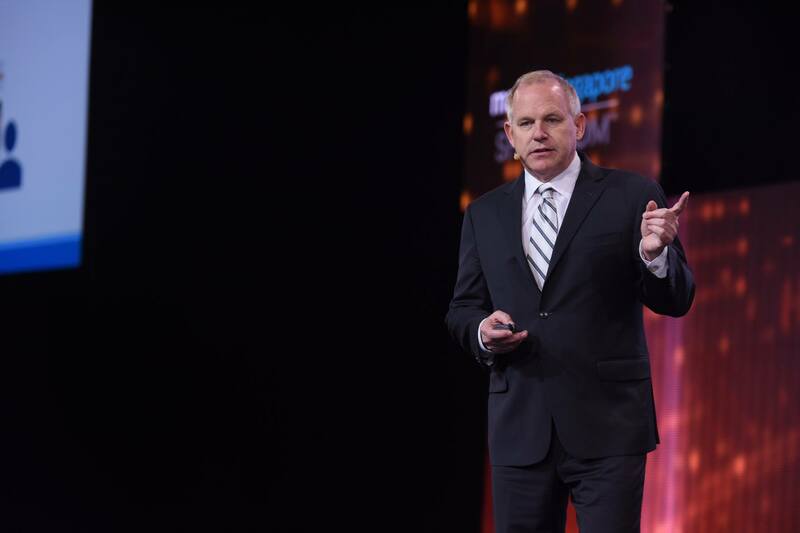 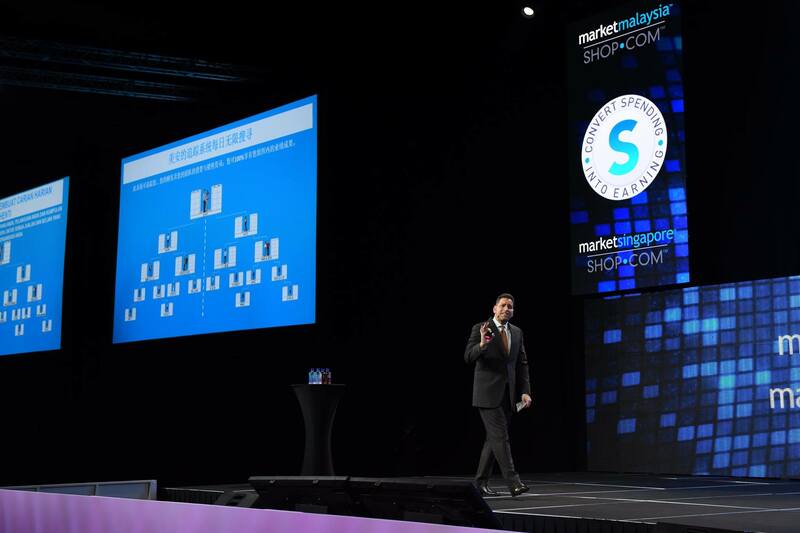 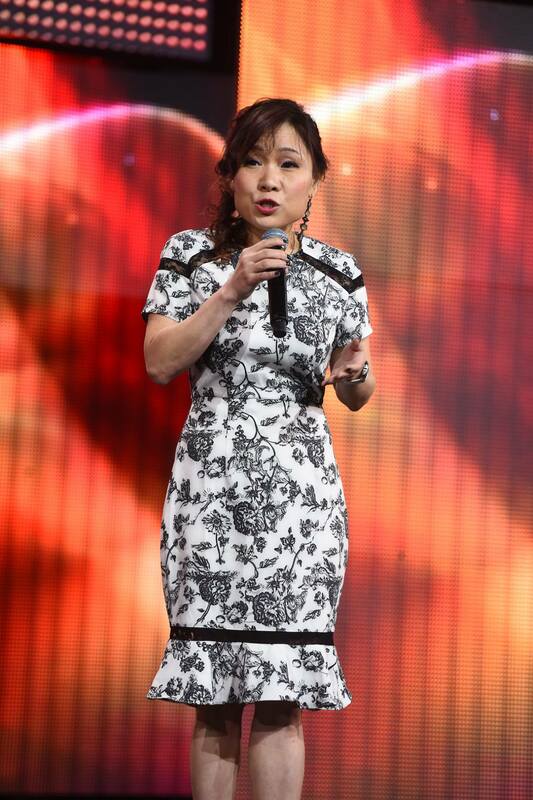 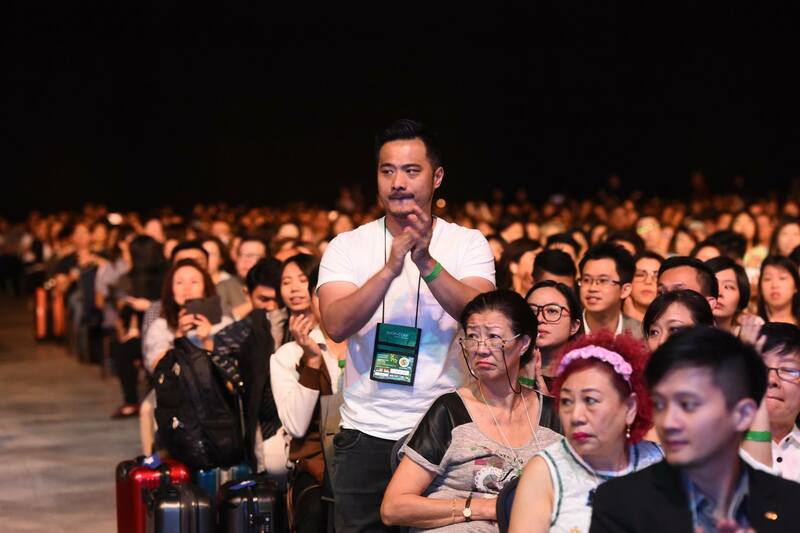 A special thanks to Market America’s President and COO Marc Ashley for traveling here to be with our UnFranchise family here and to inspire a new wave of massive growth in Southeast Asia. 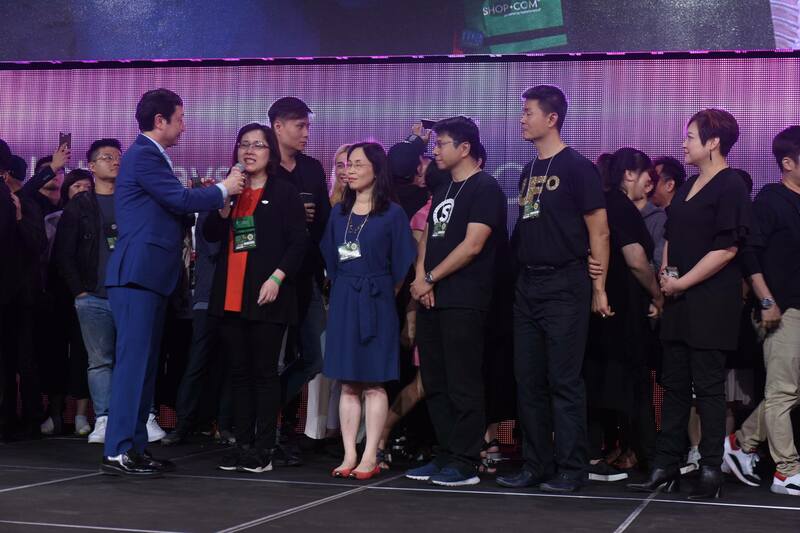 I’d also like to thank our staff and corporate leadership for putting together an incredible event and a tremendous learning opportunity for our UFOs here! 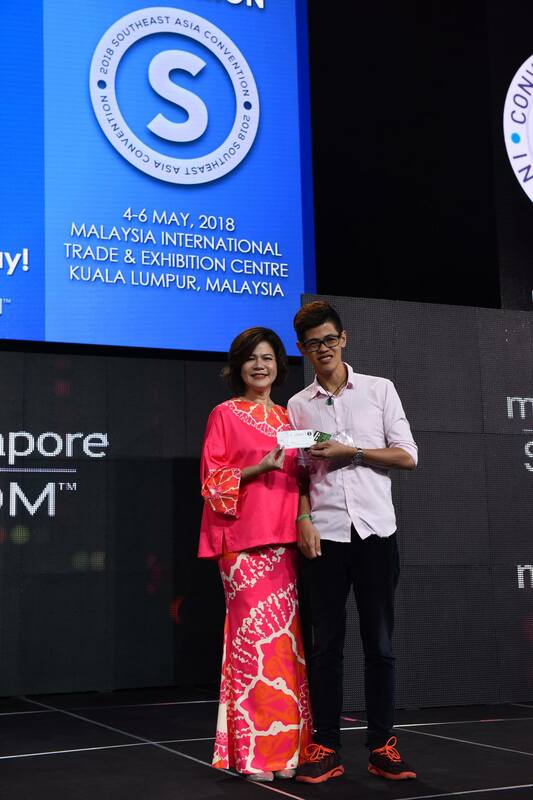 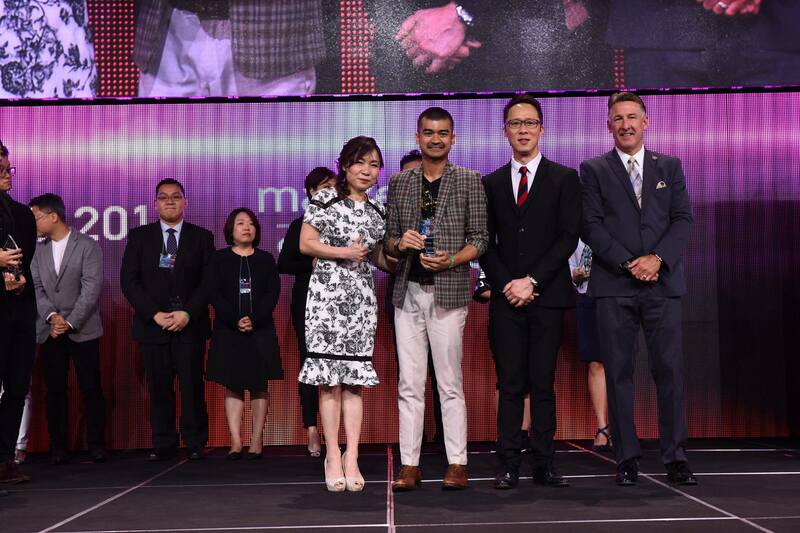 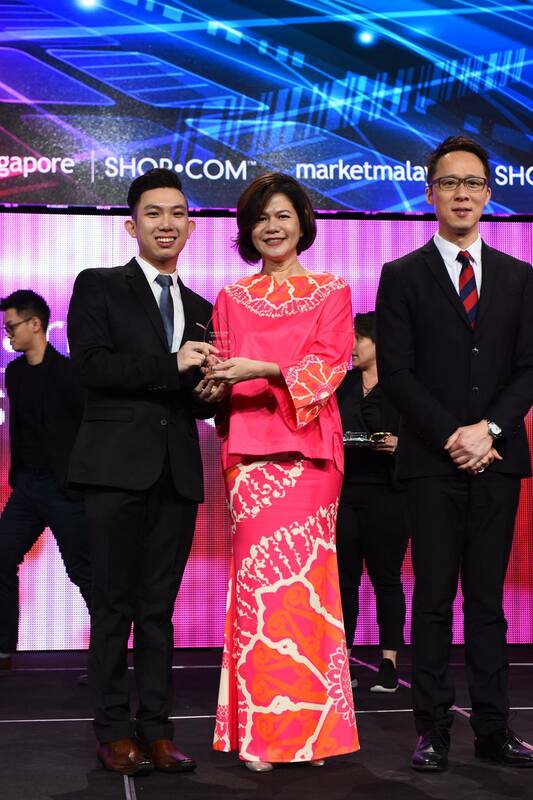 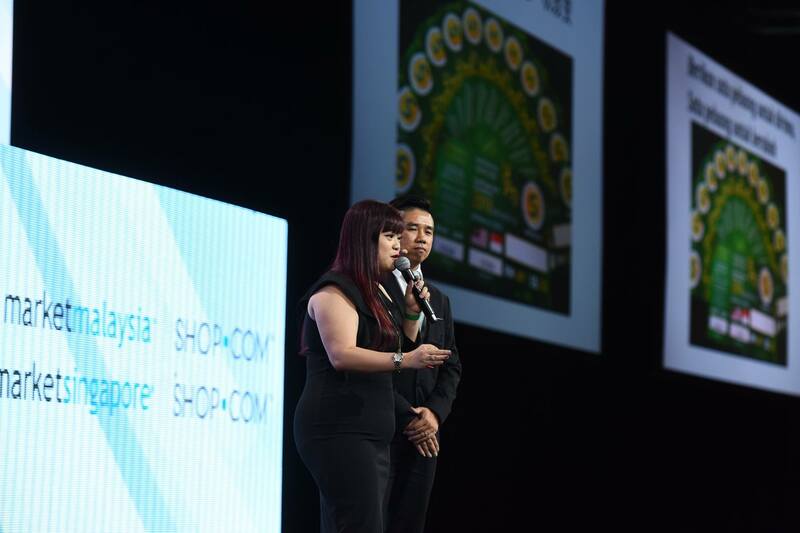 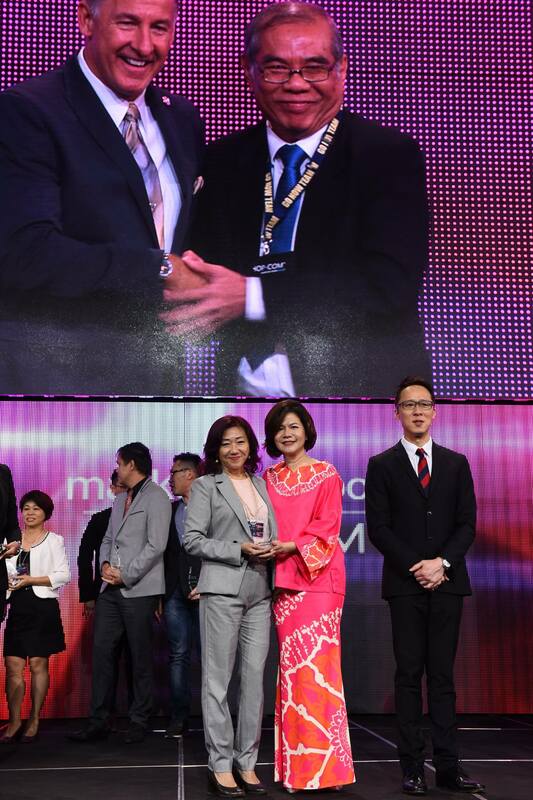 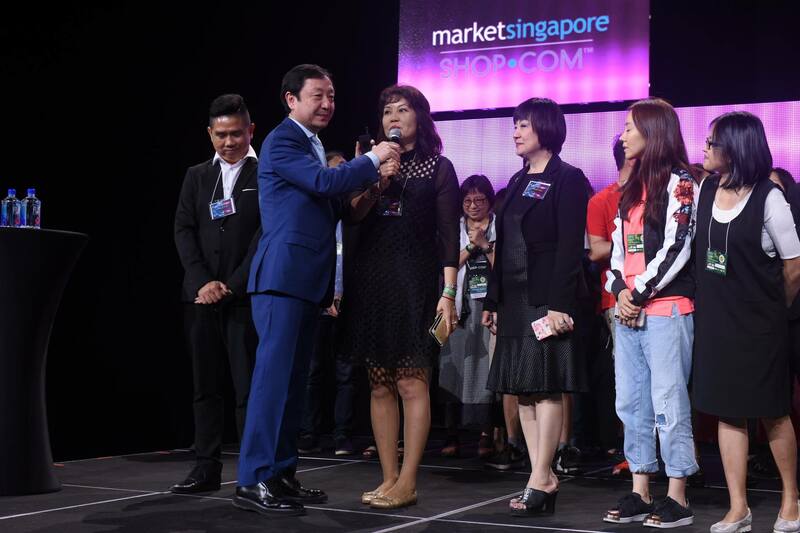 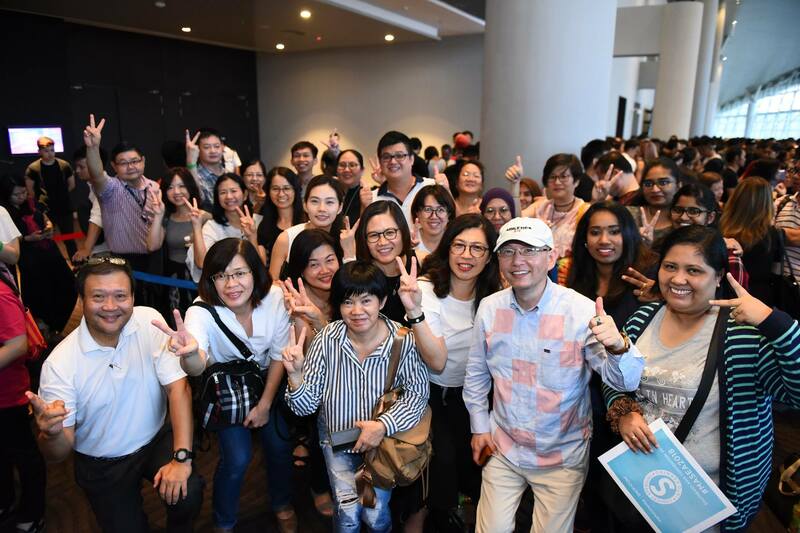 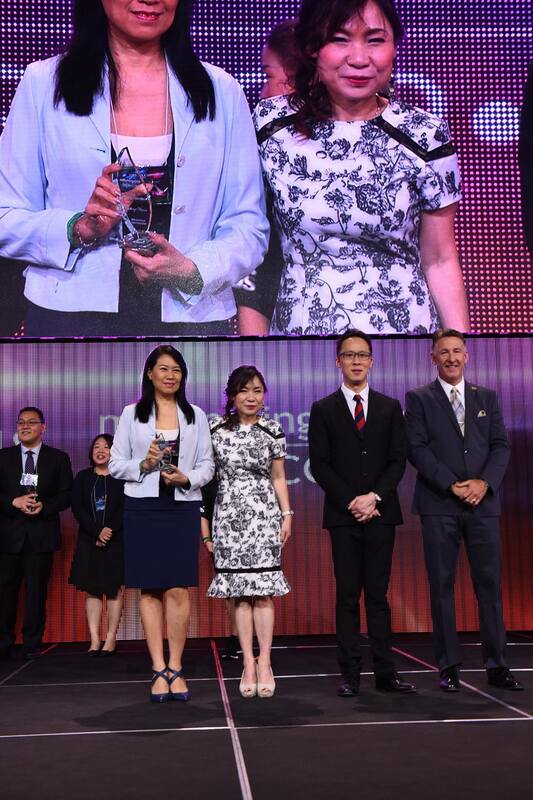 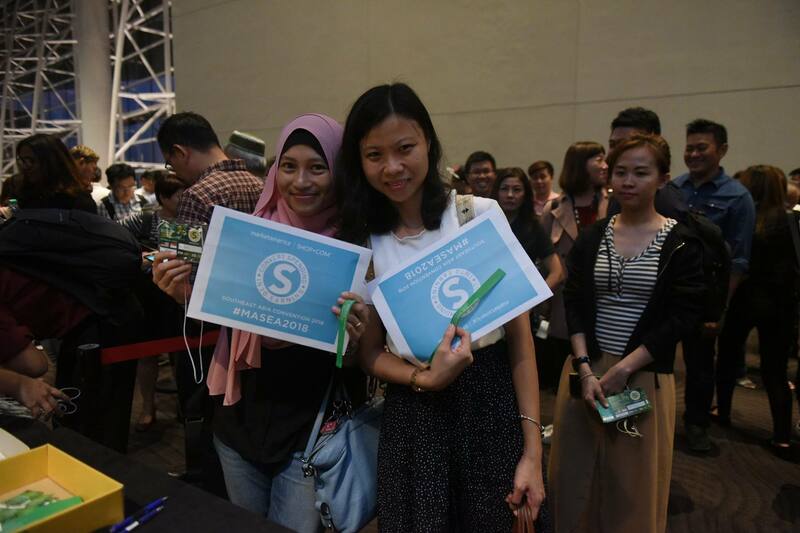 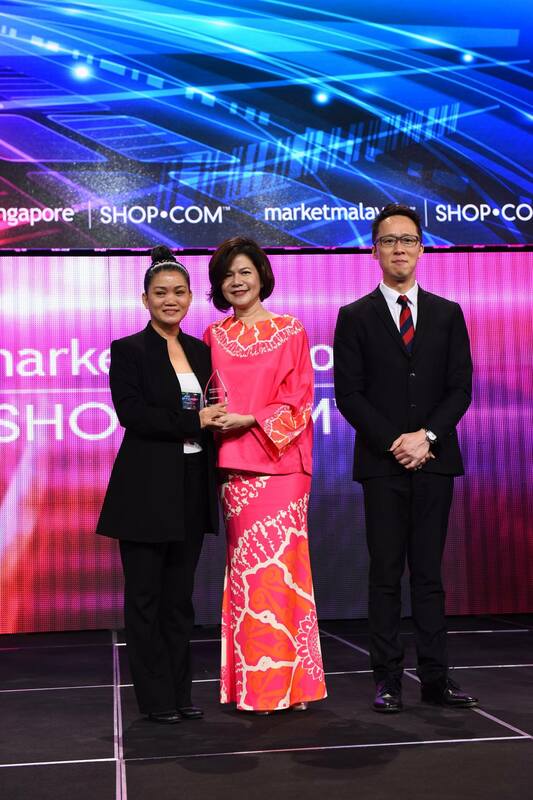 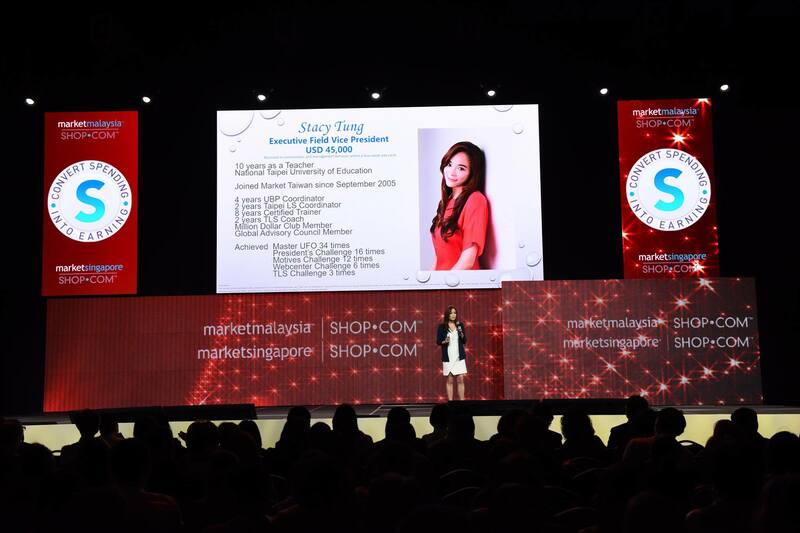 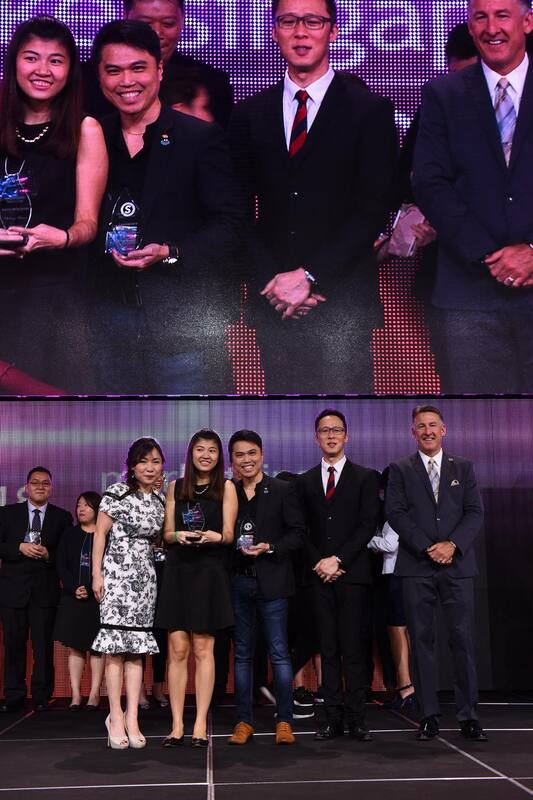 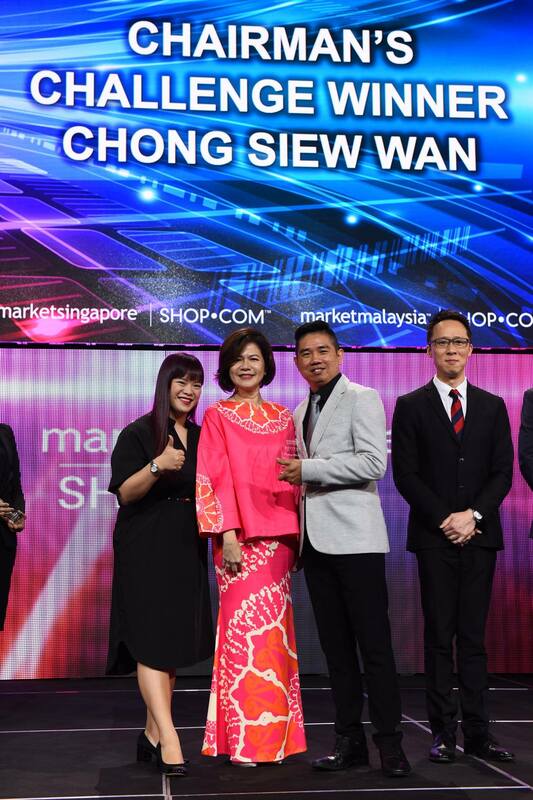 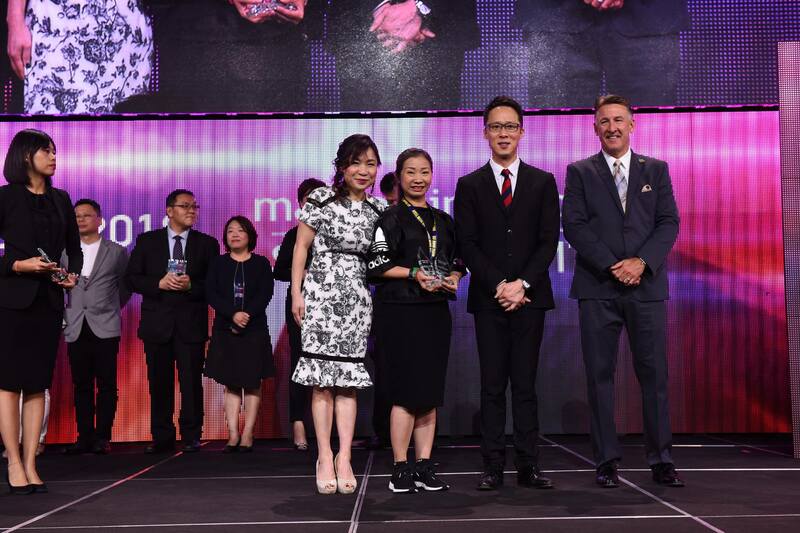 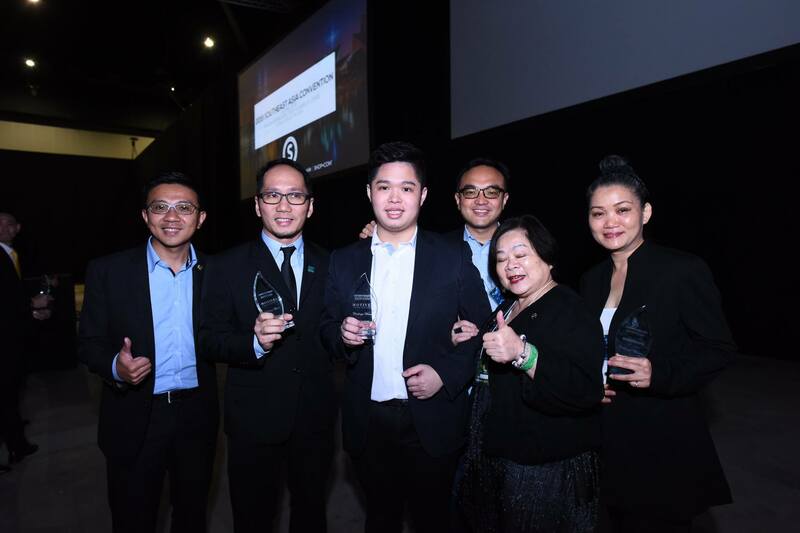 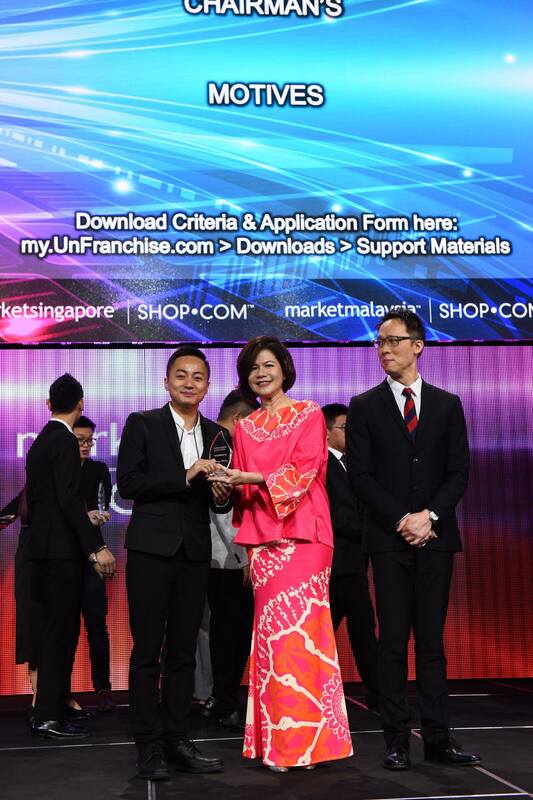 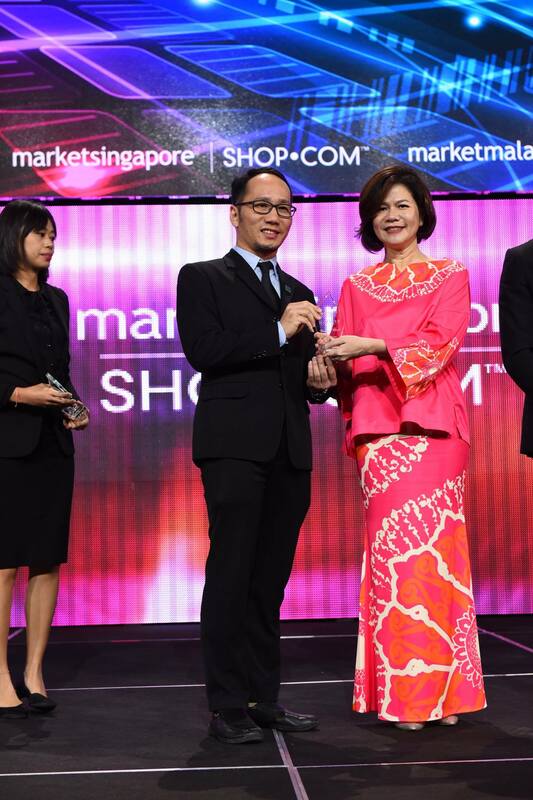 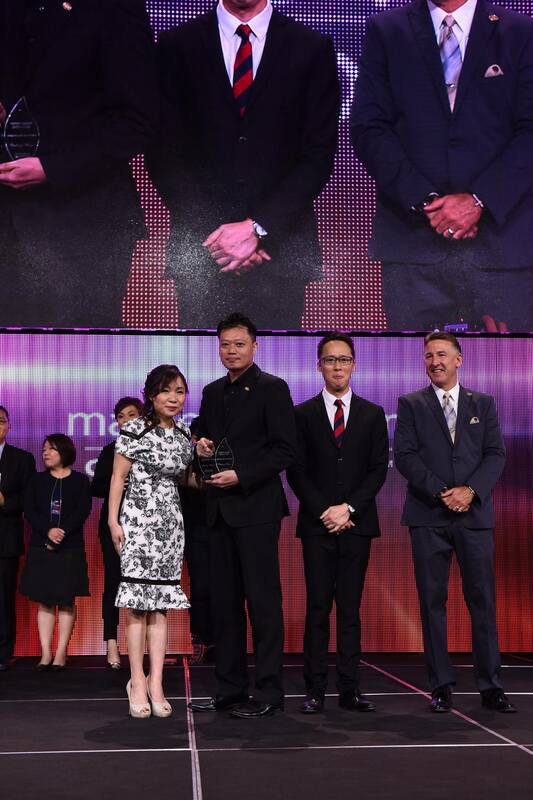 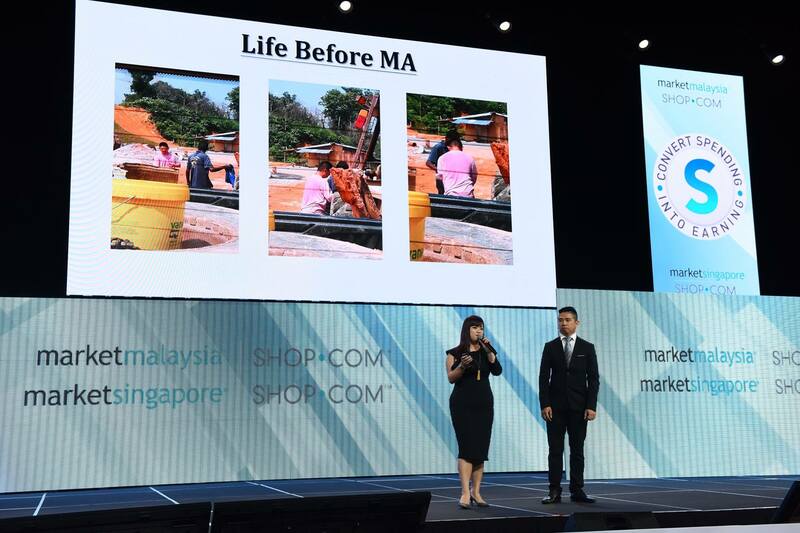 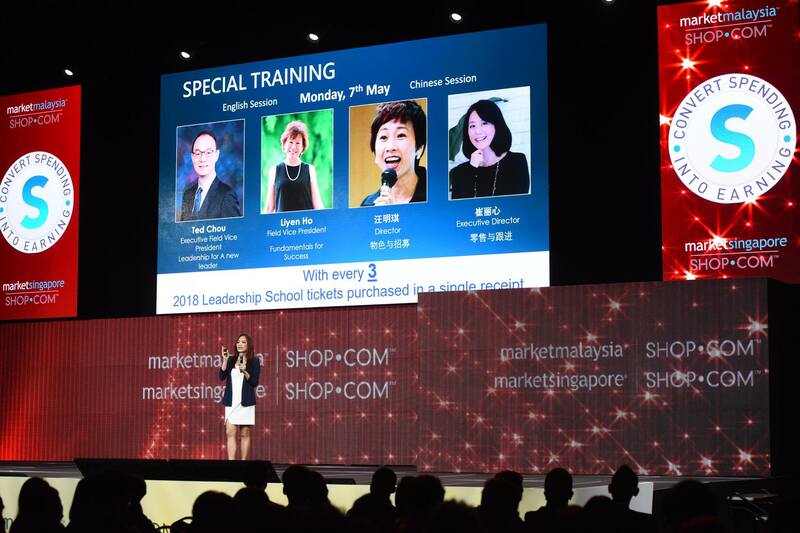 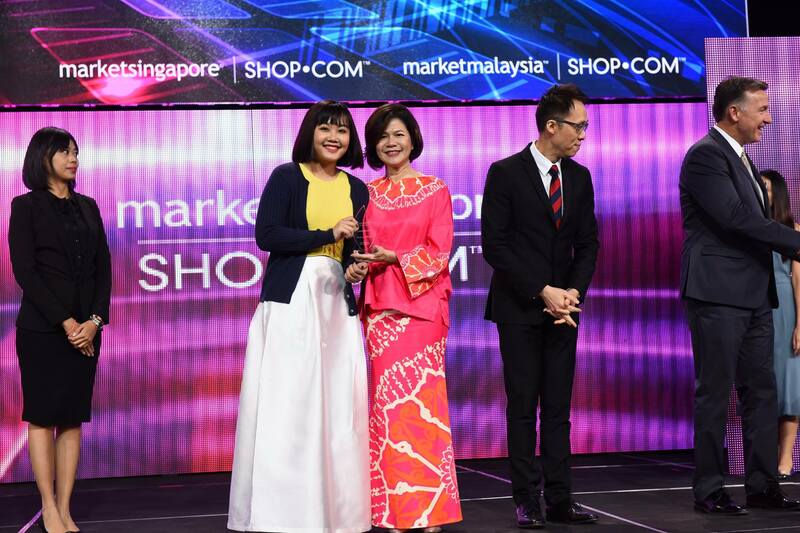 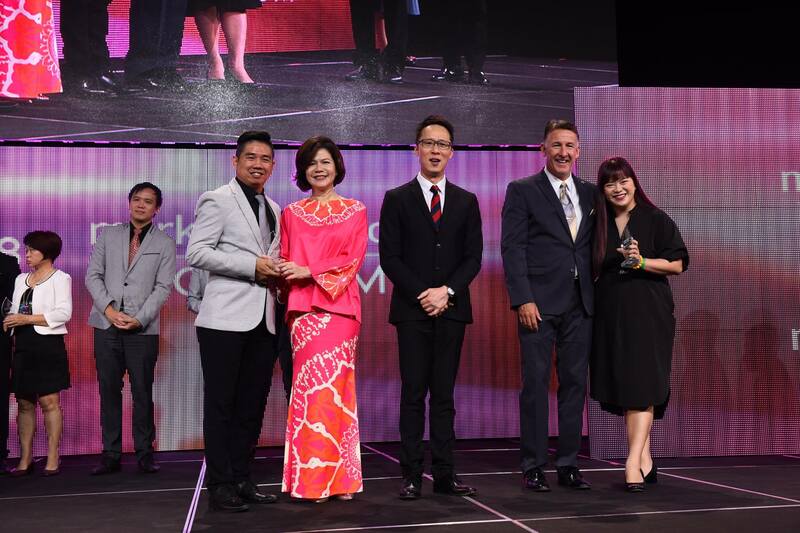 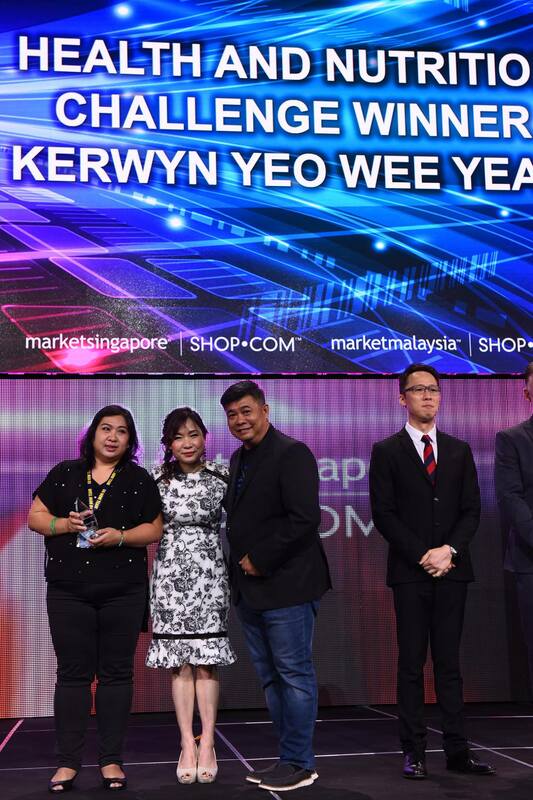 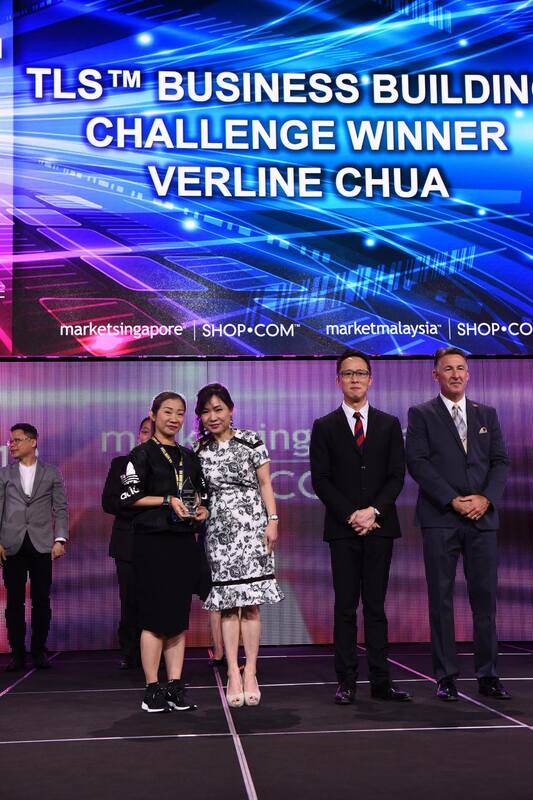 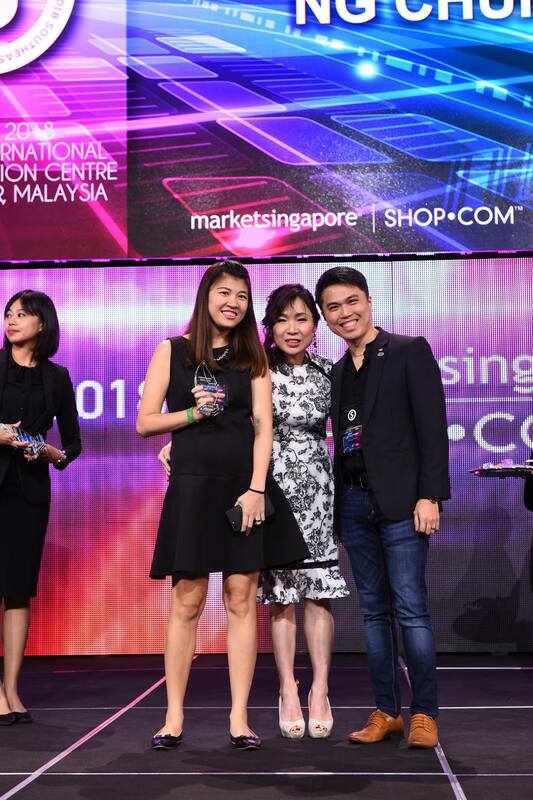 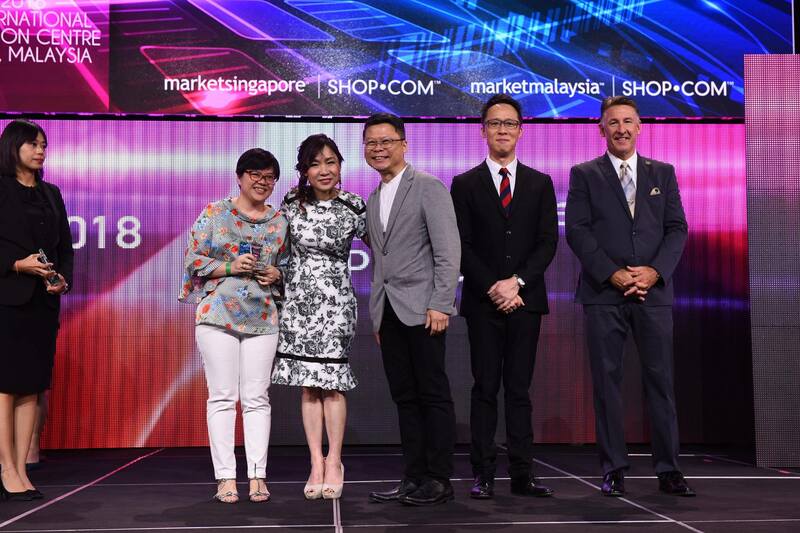 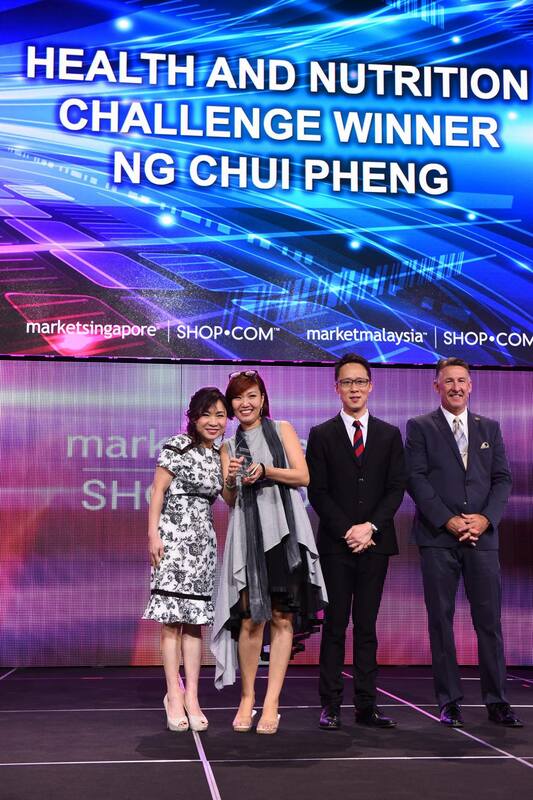 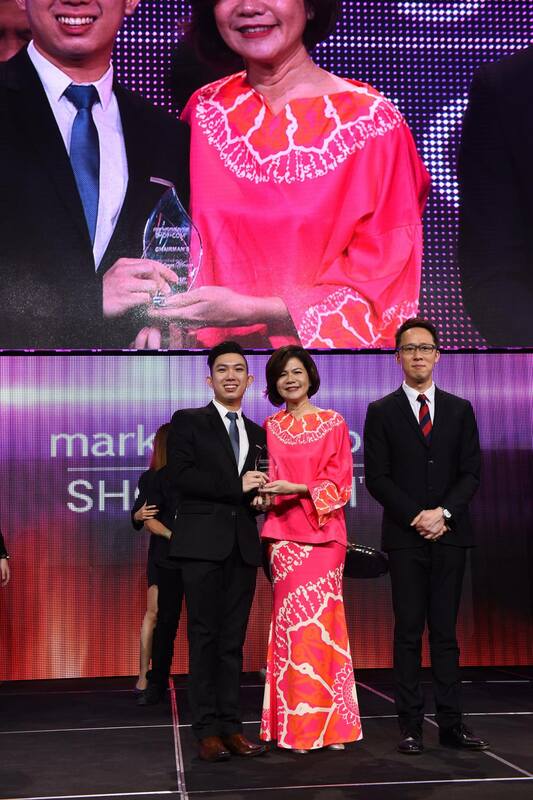 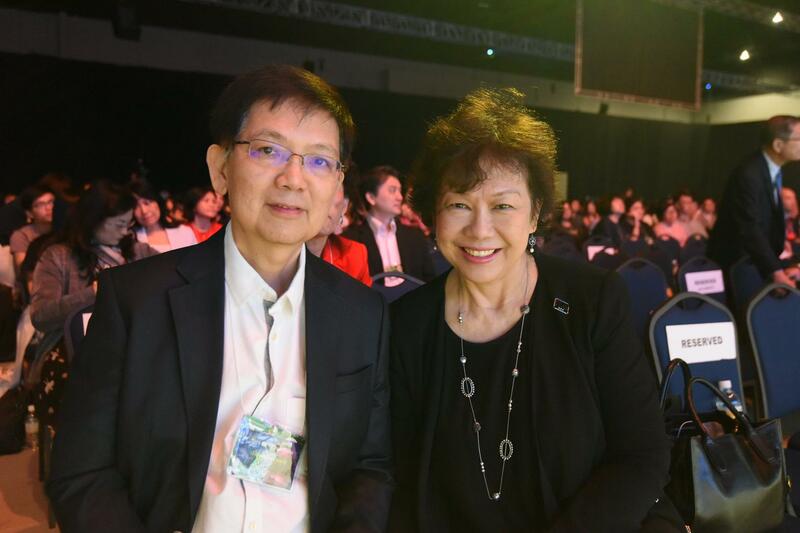 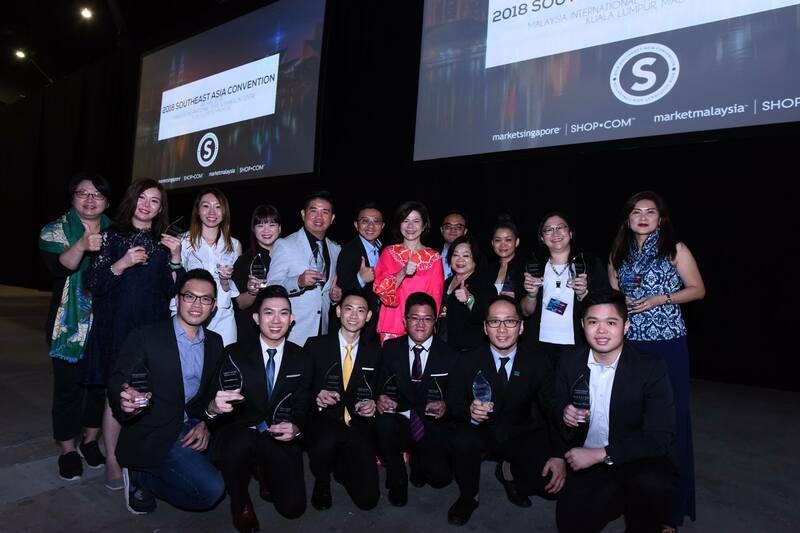 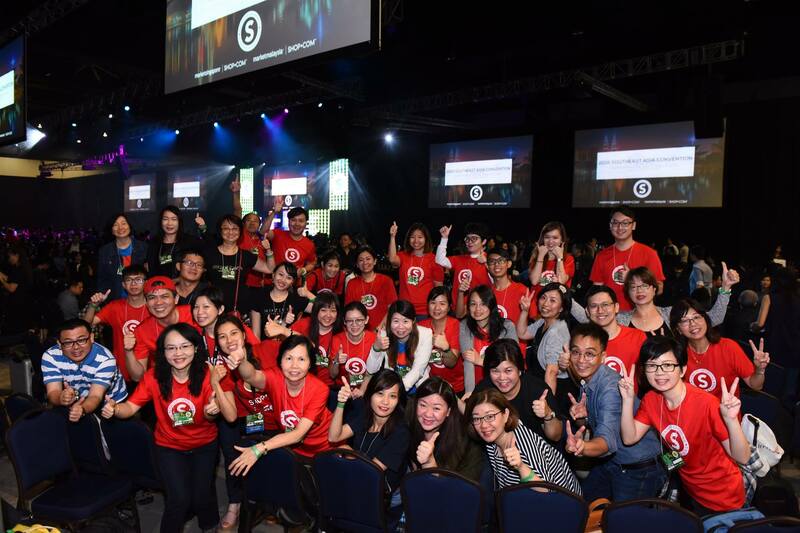 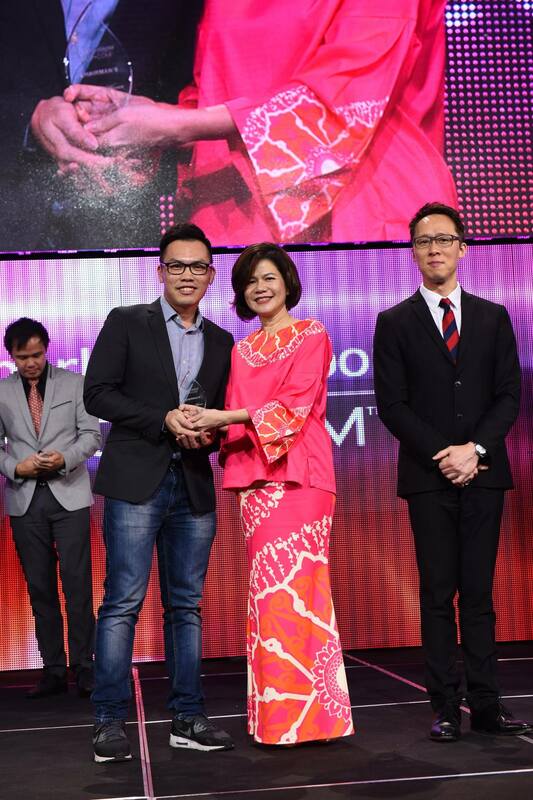 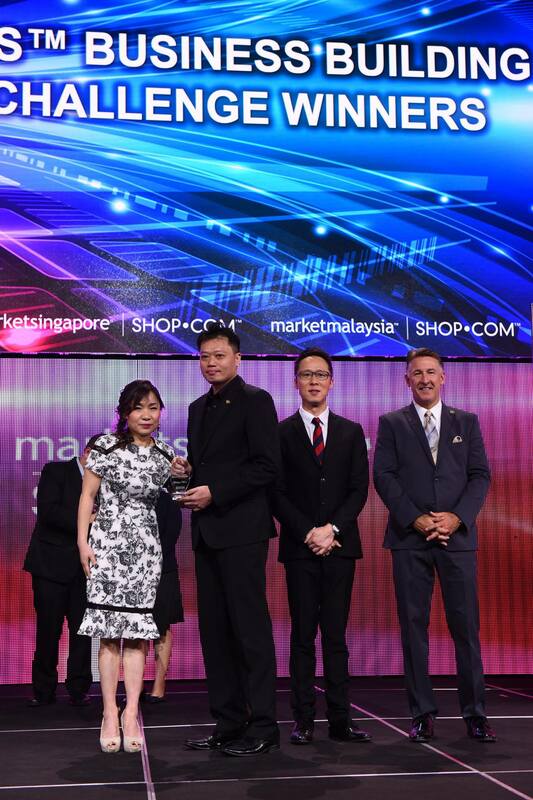 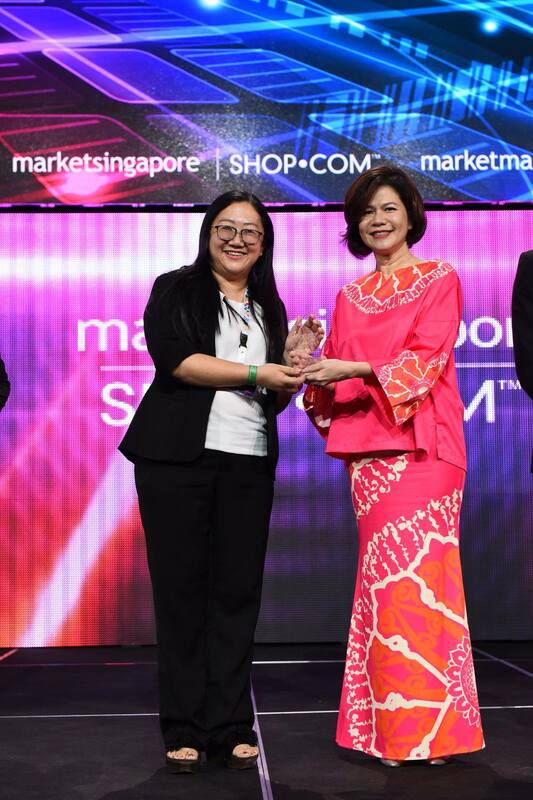 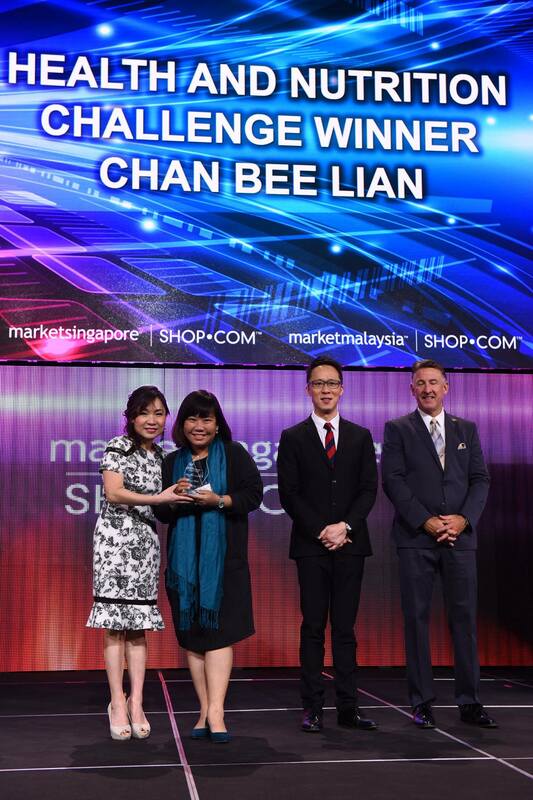 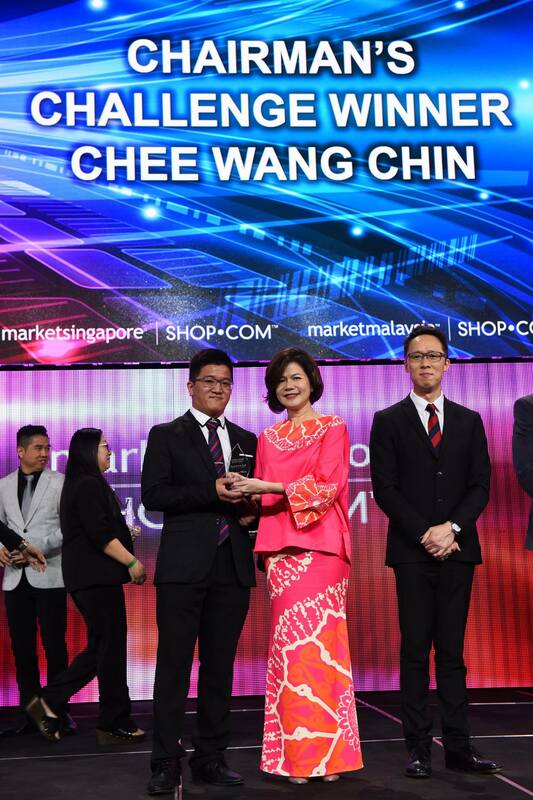 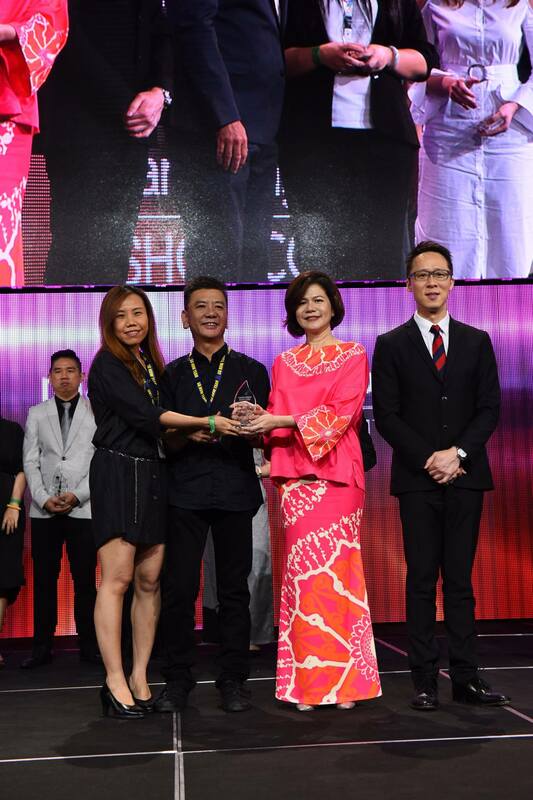 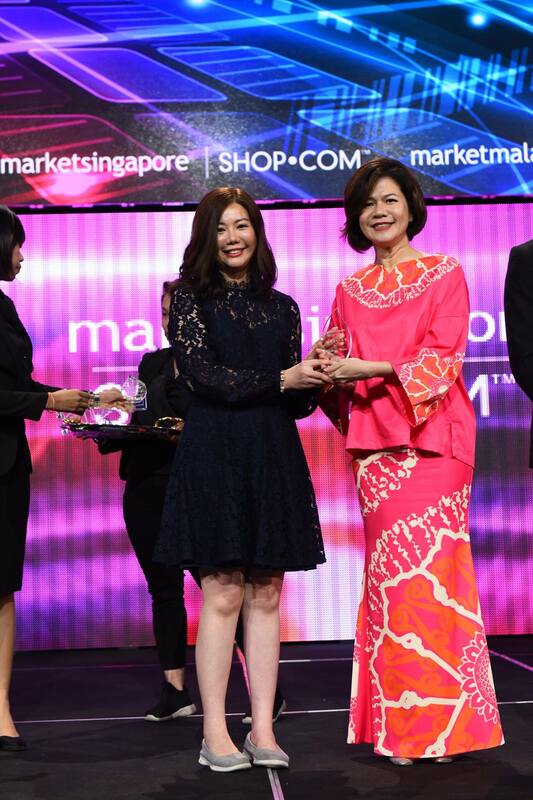 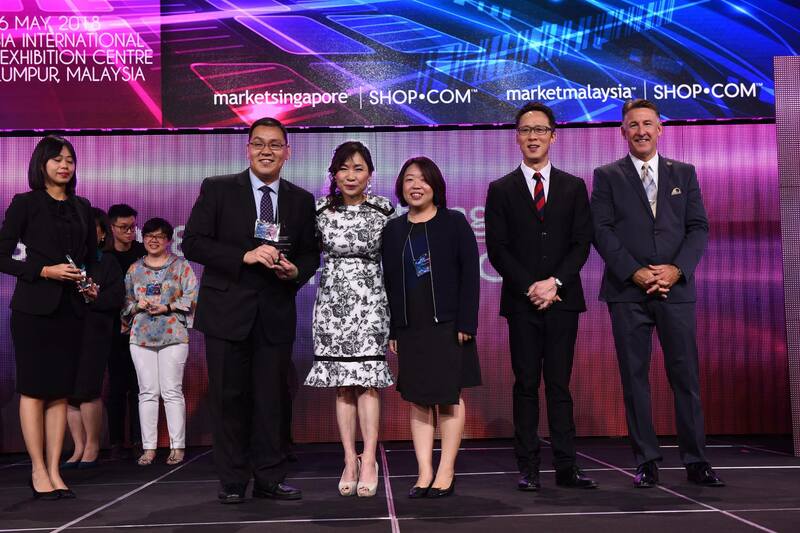 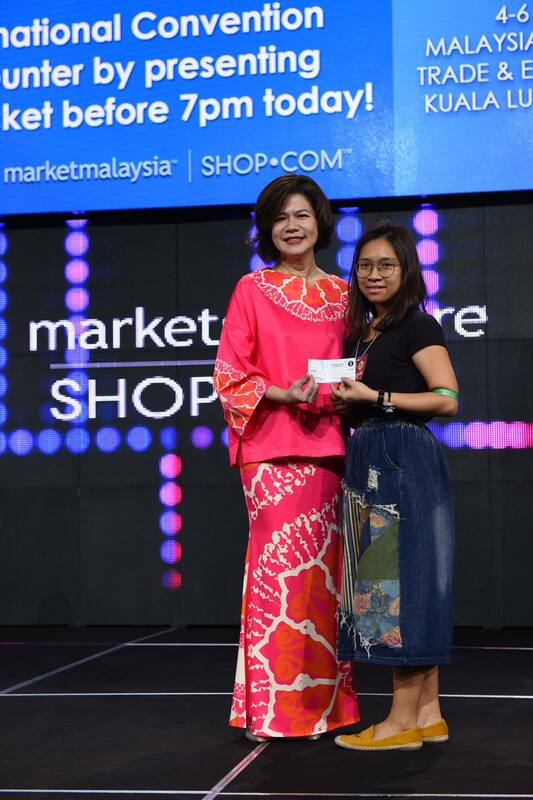 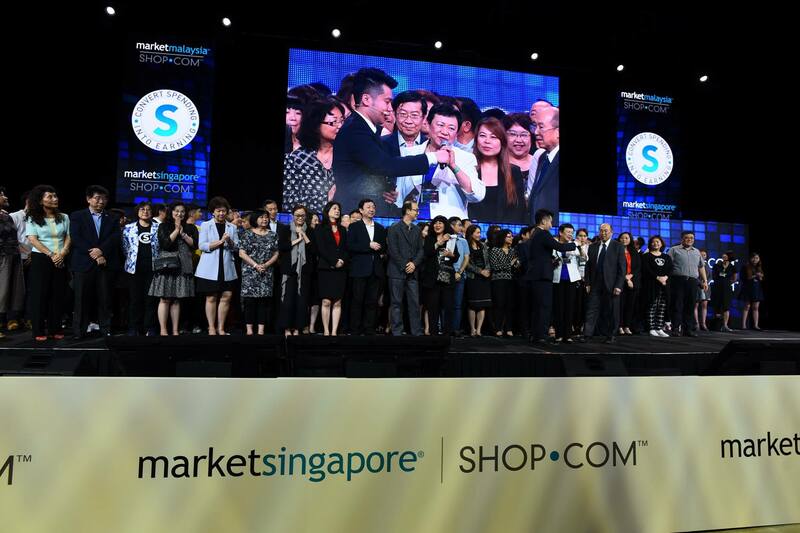 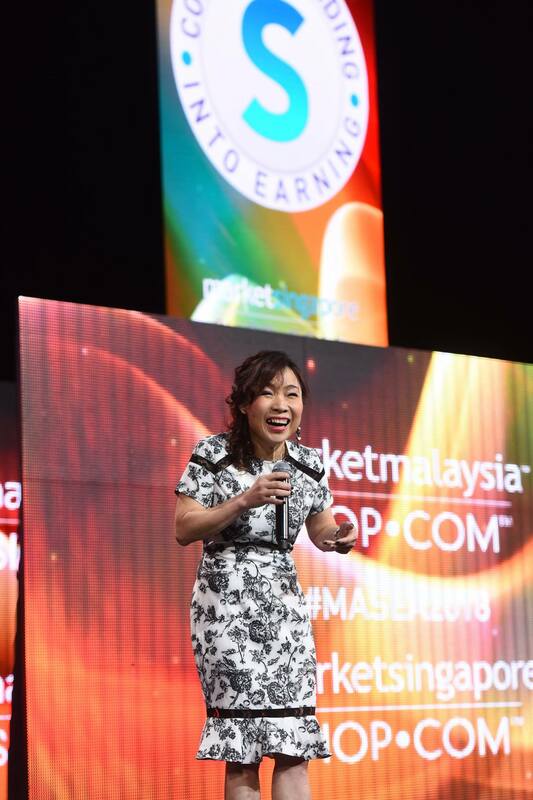 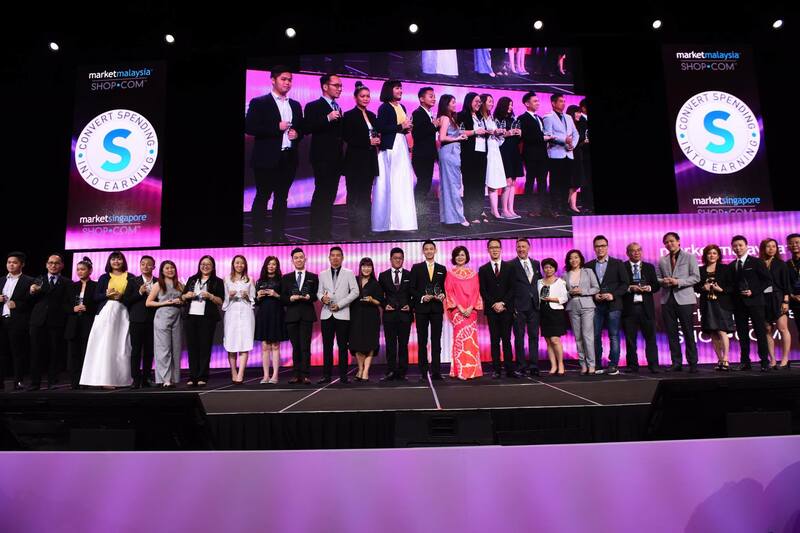 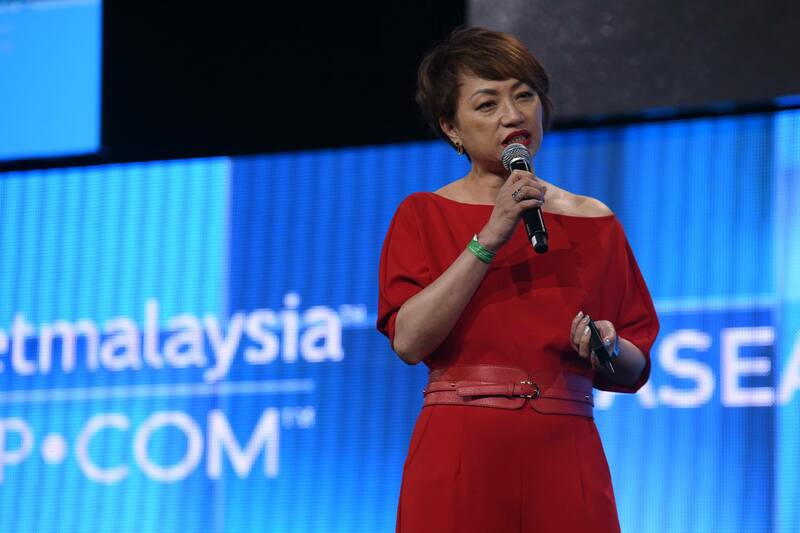 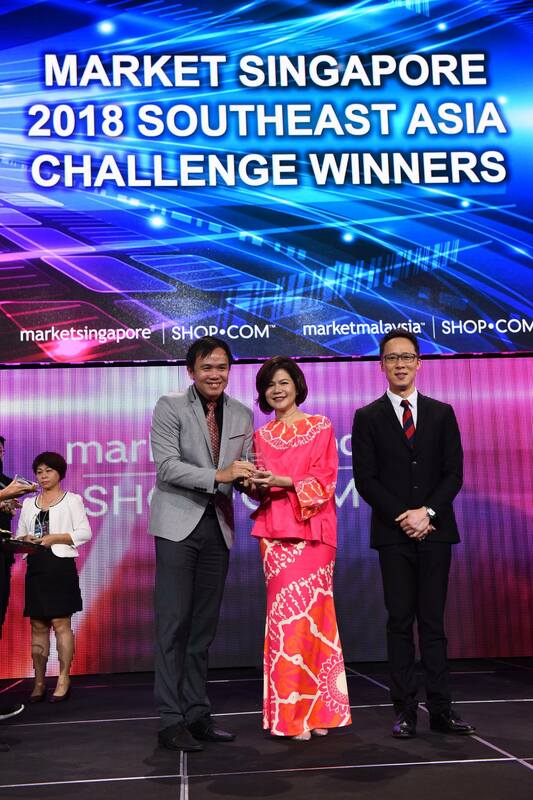 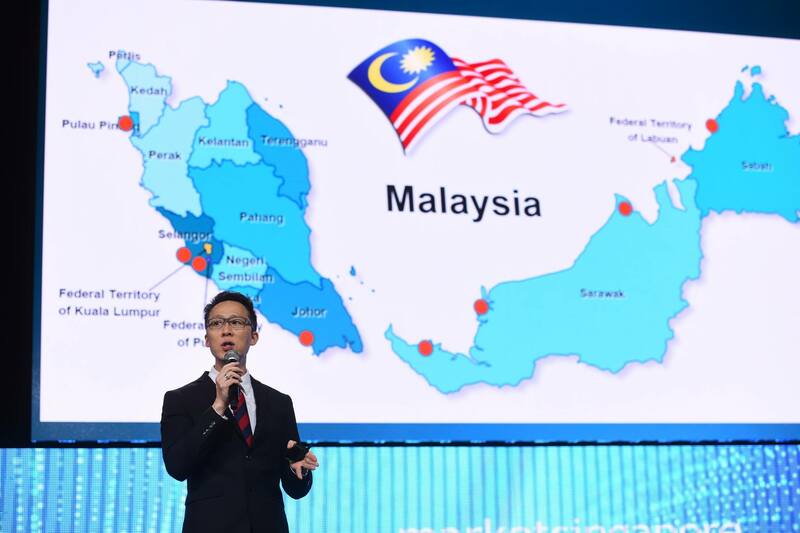 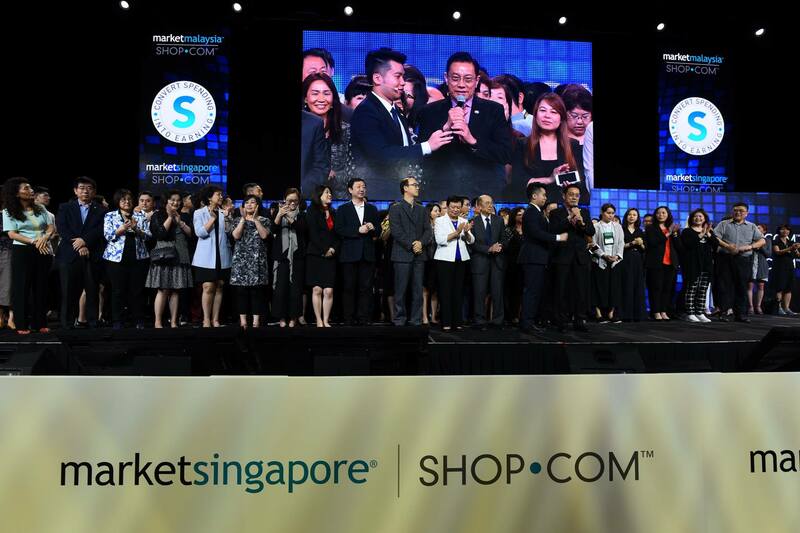 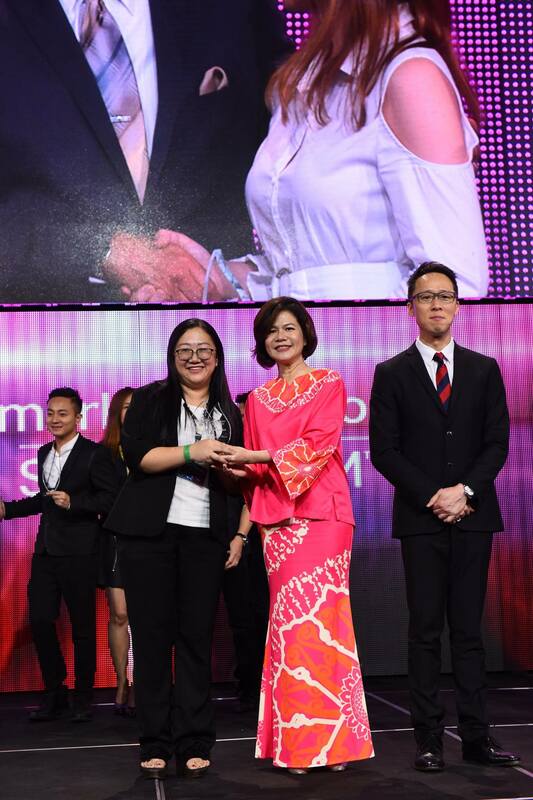 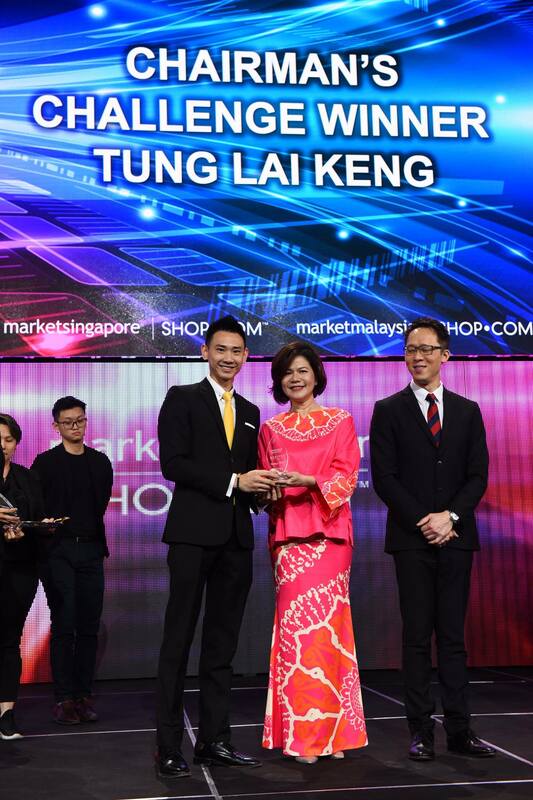 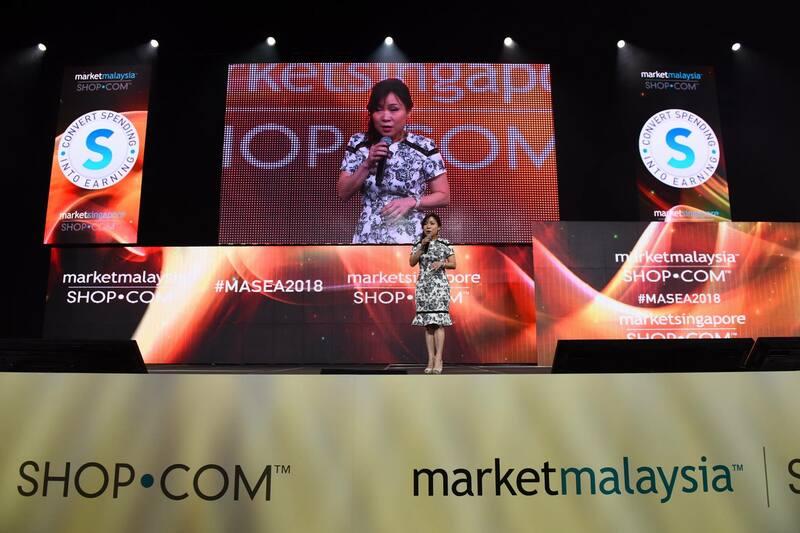 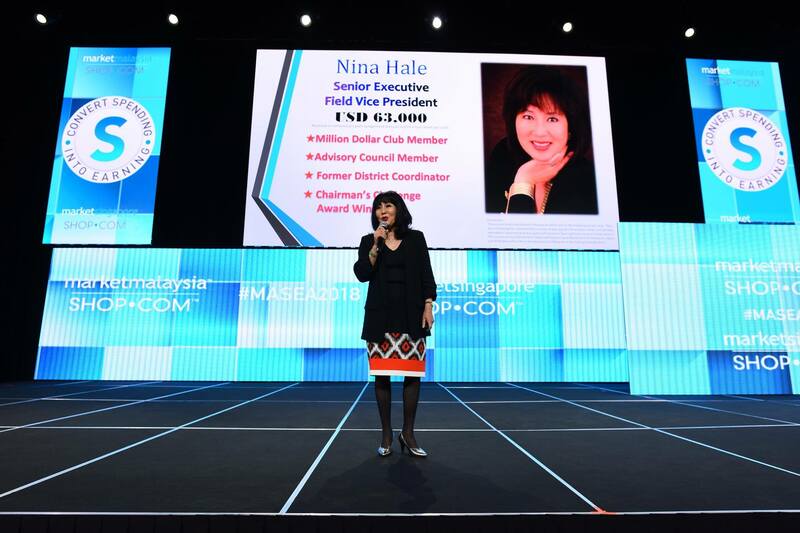 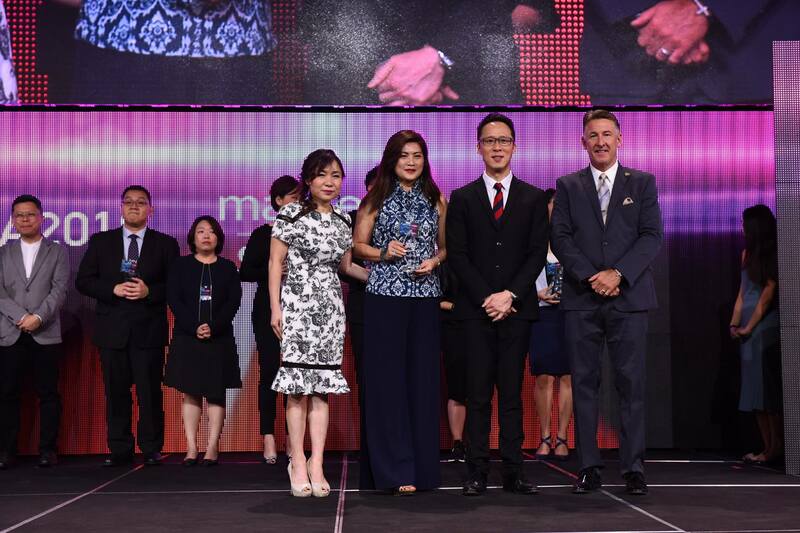 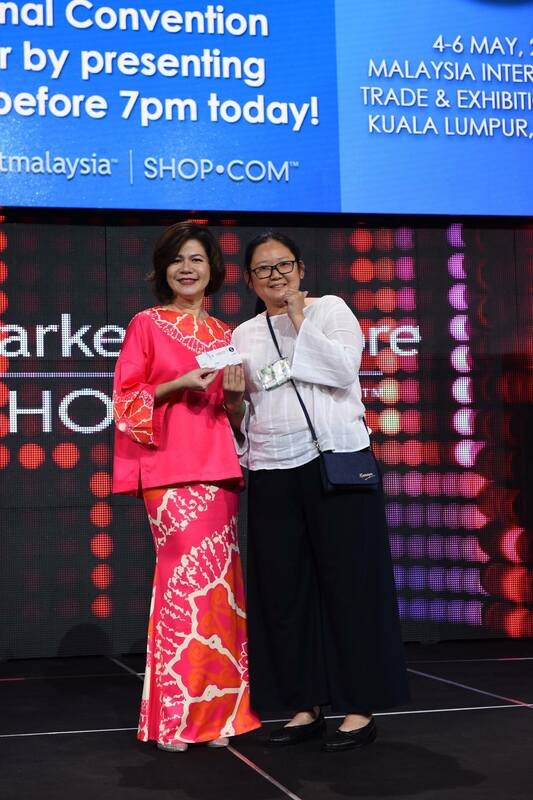 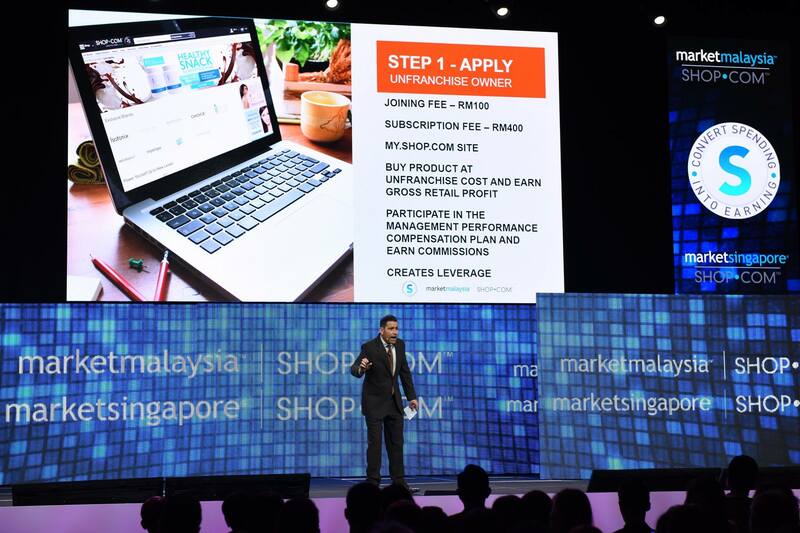 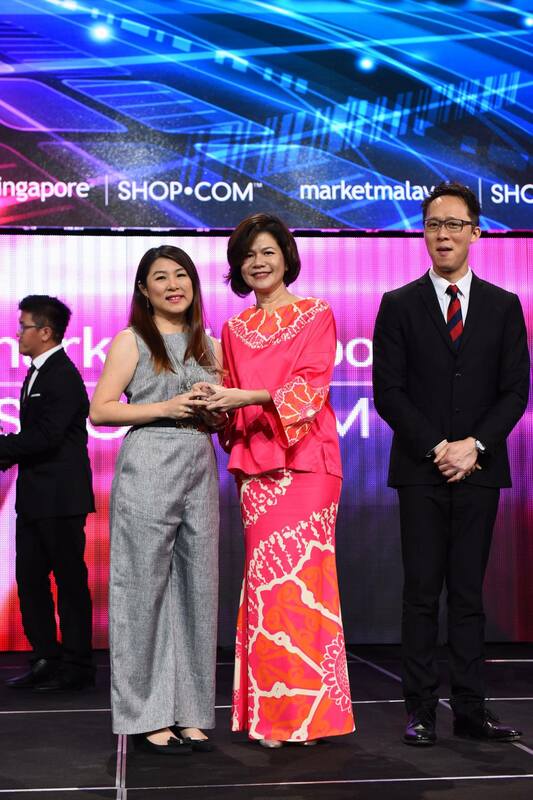 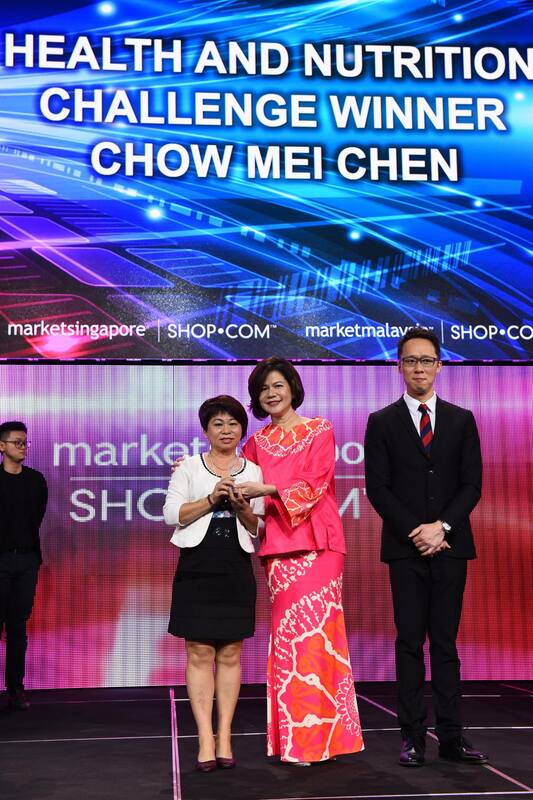 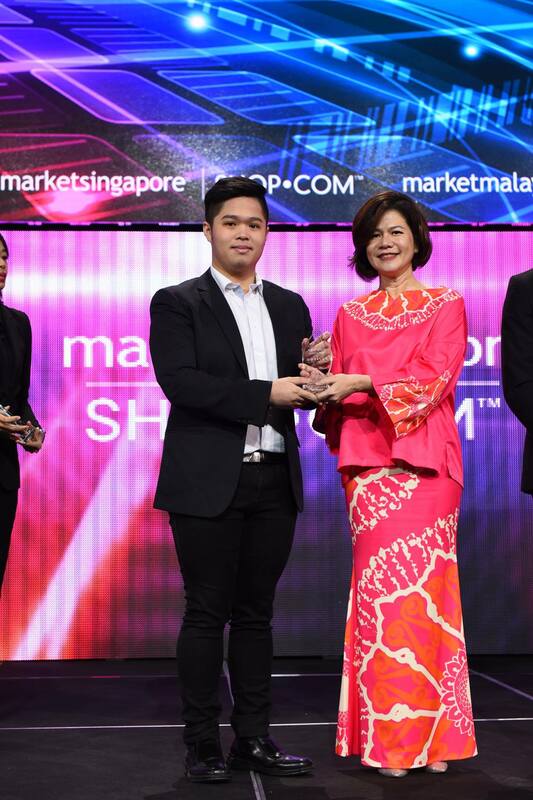 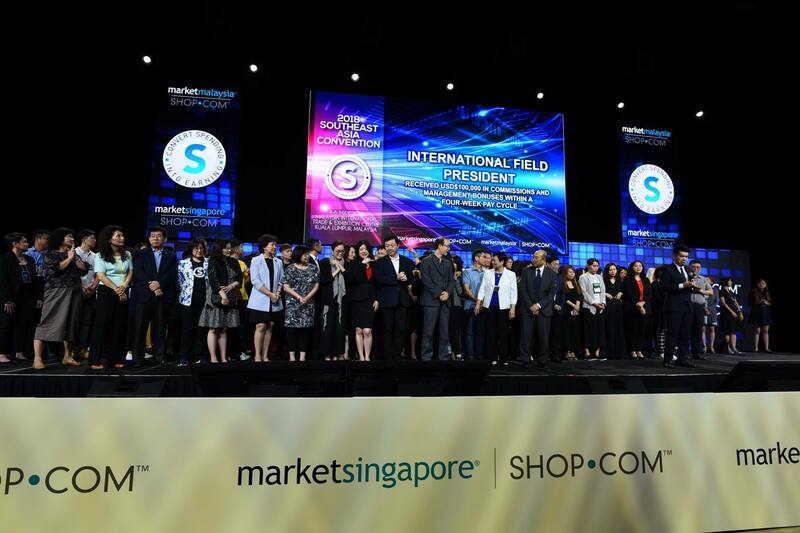 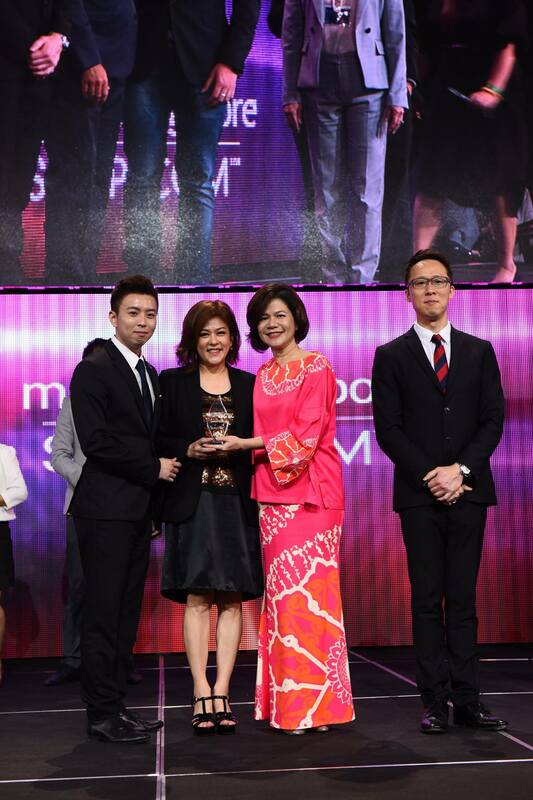 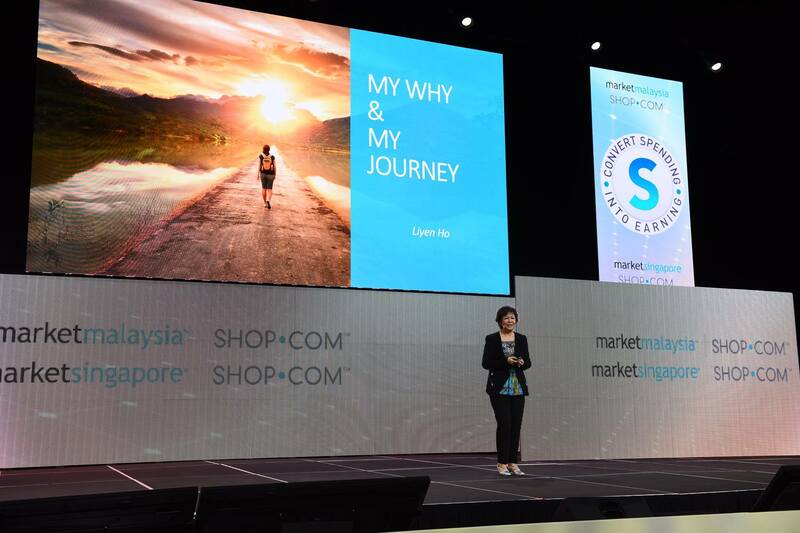 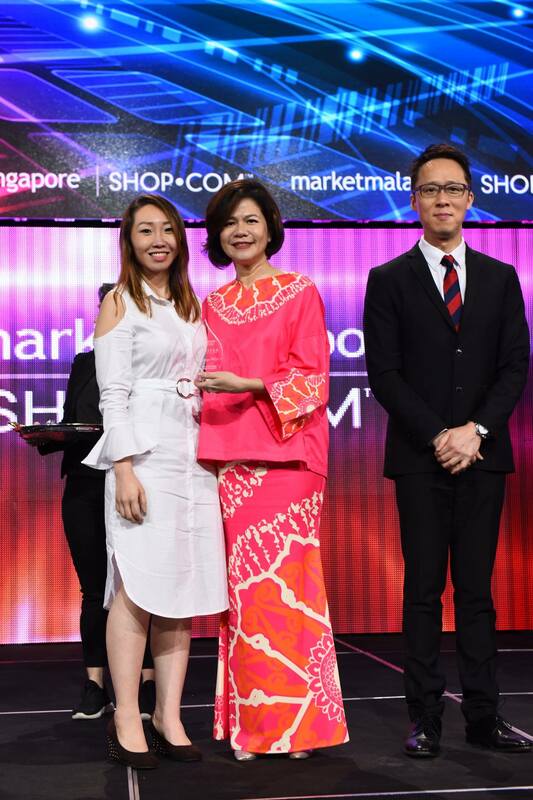 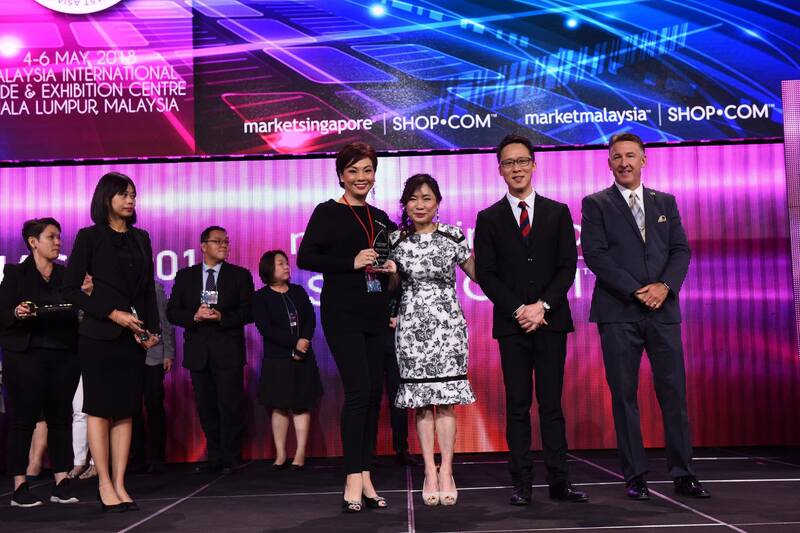 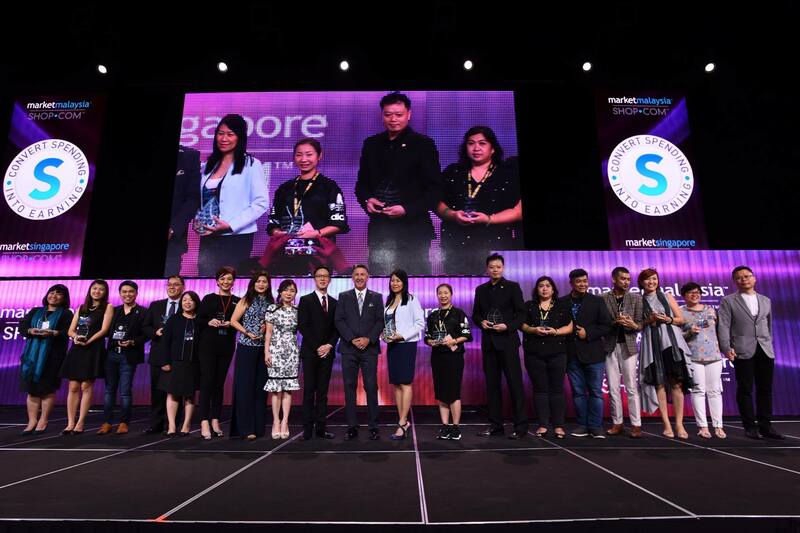 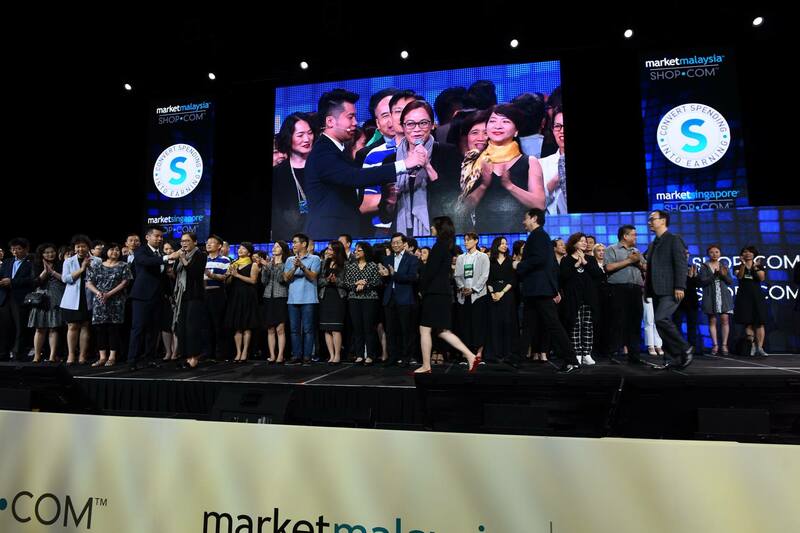 Congratulations to our Market Singapore and Market Malaysia UnFranchise Owners for capitalizing on this excellent business building and learning opportunity. 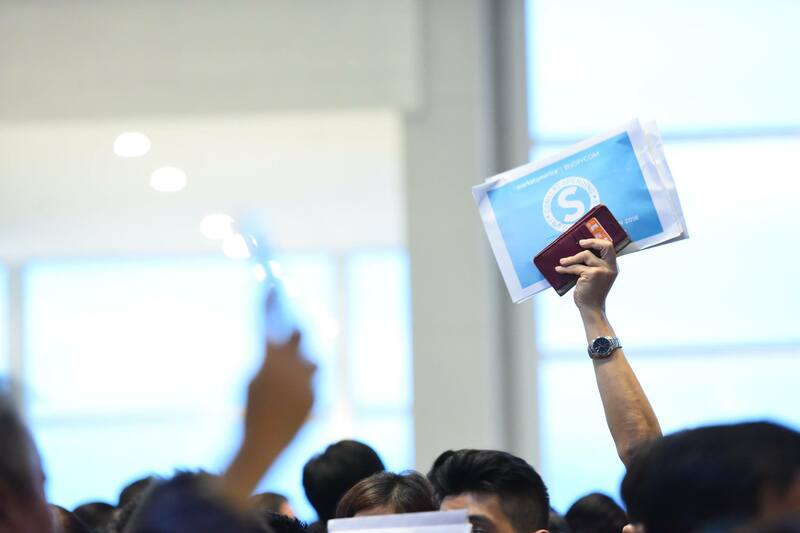 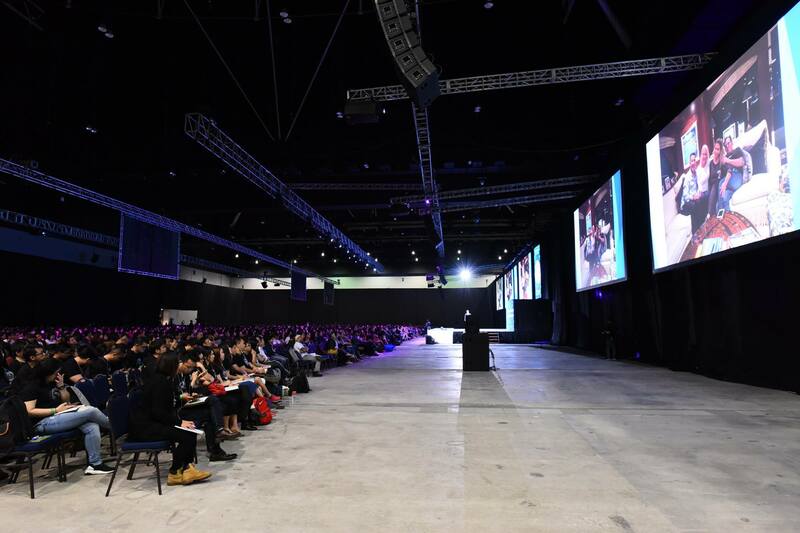 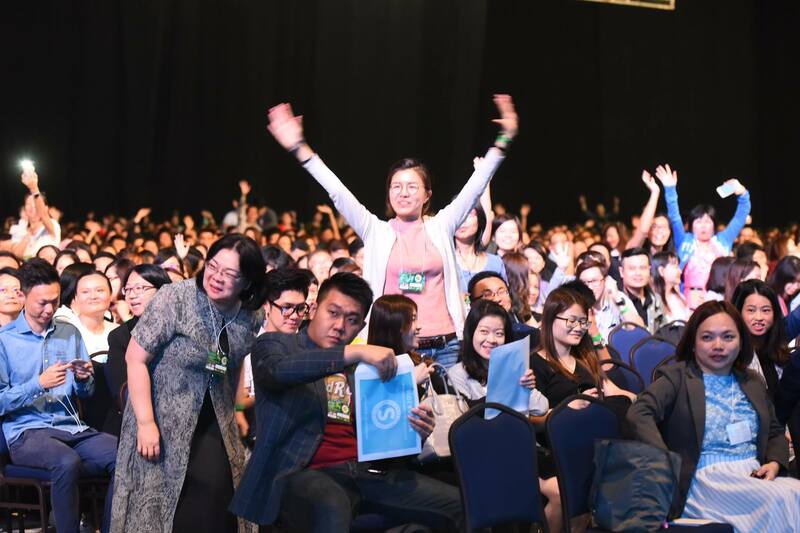 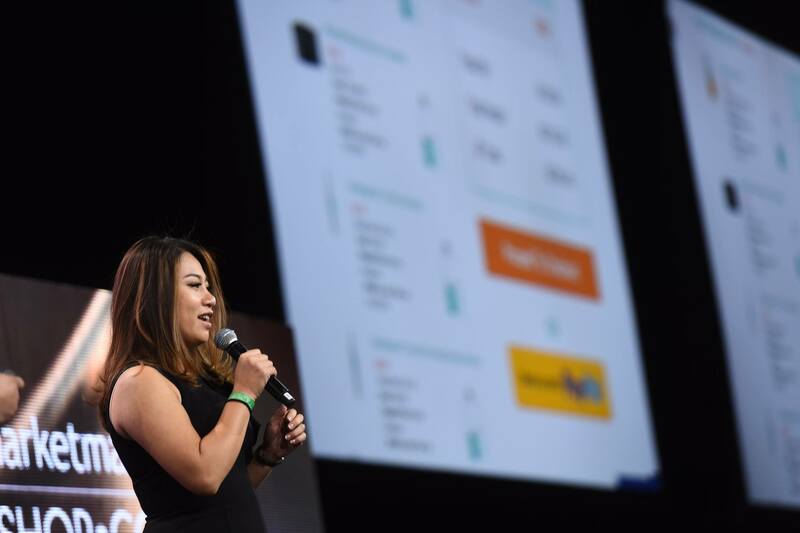 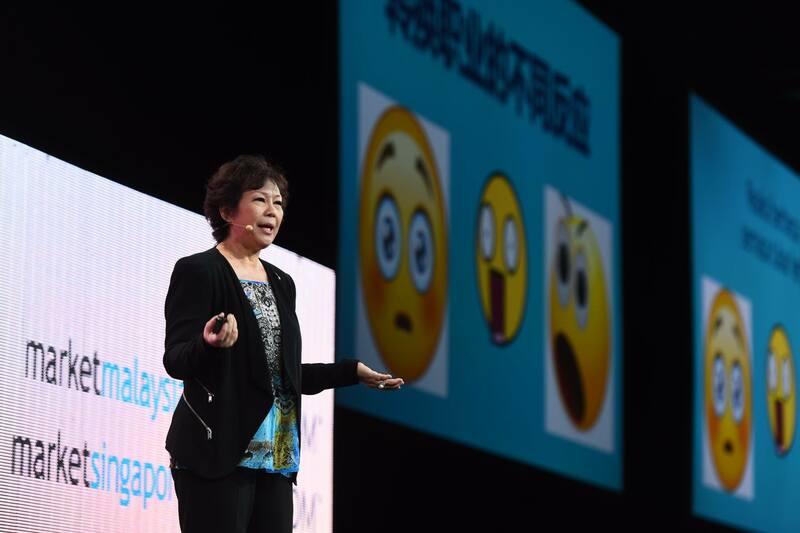 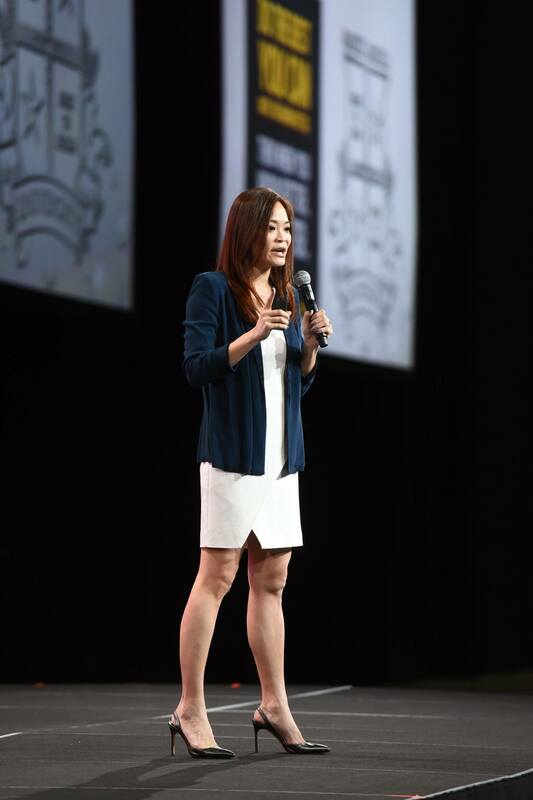 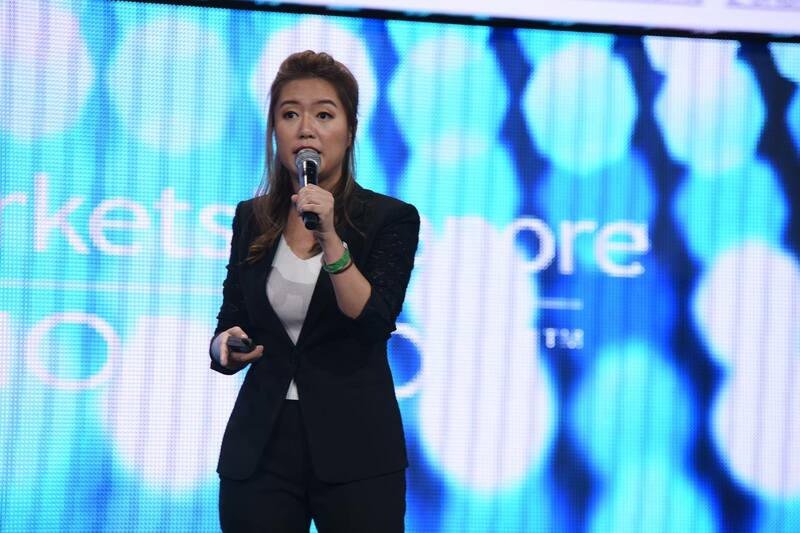 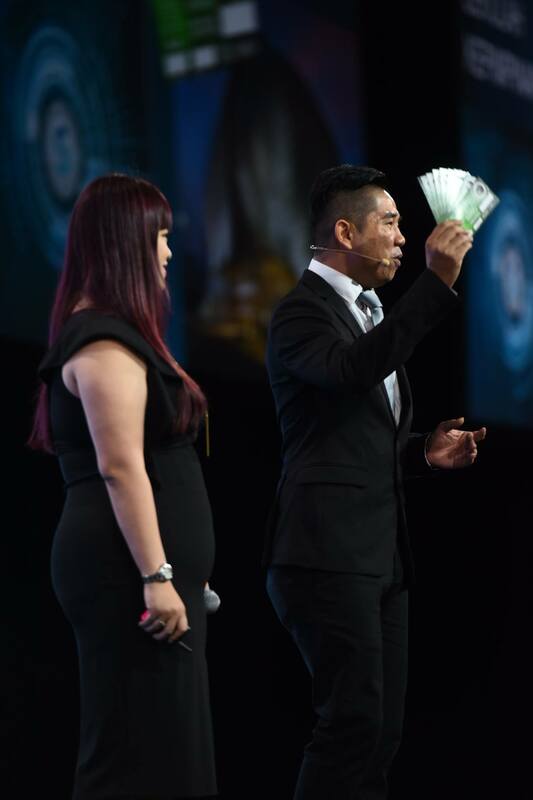 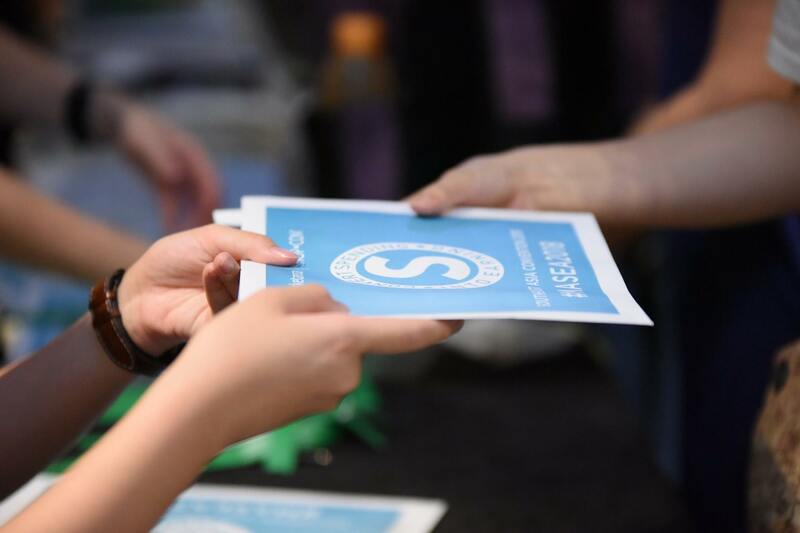 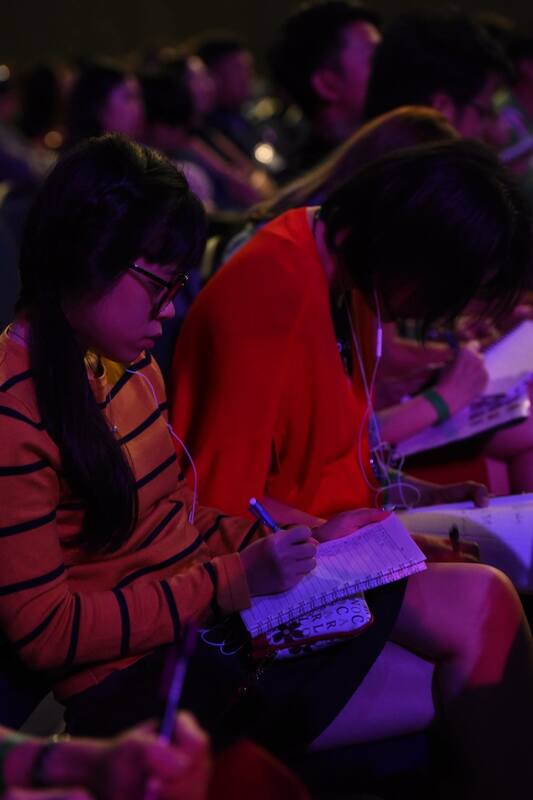 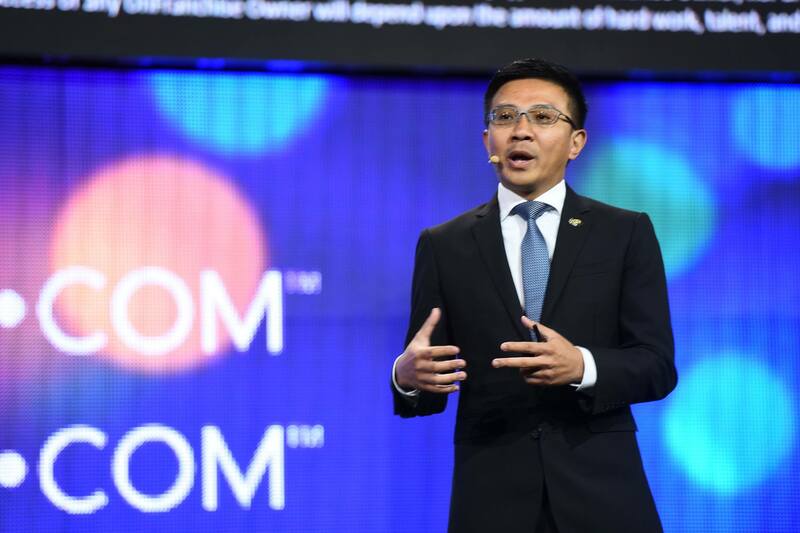 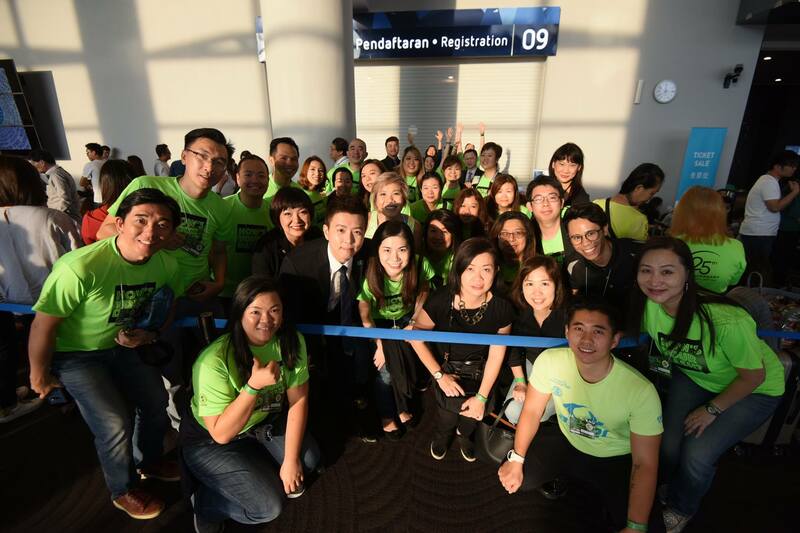 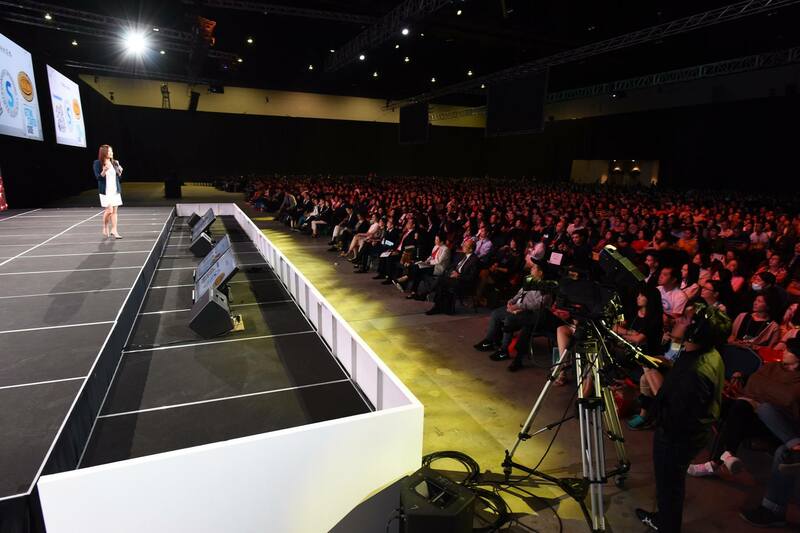 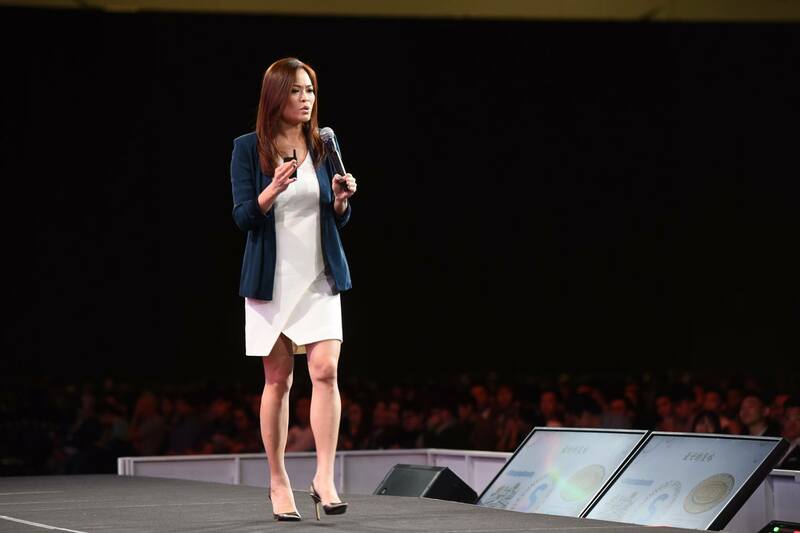 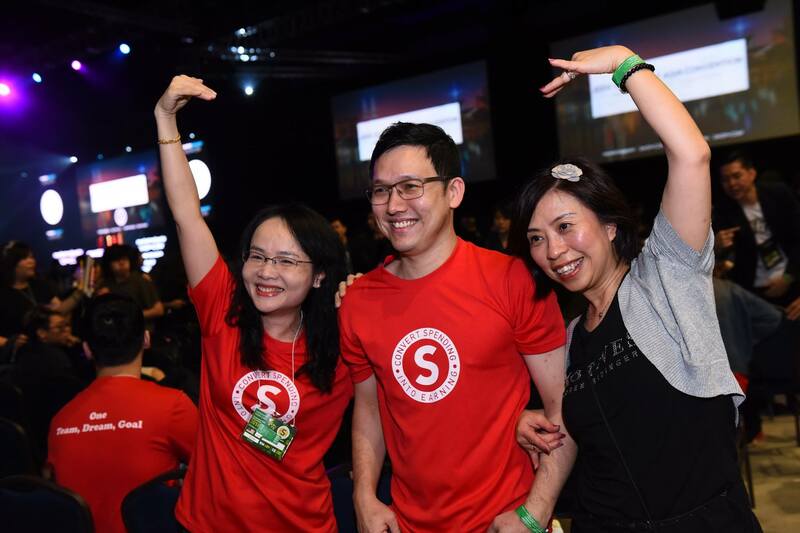 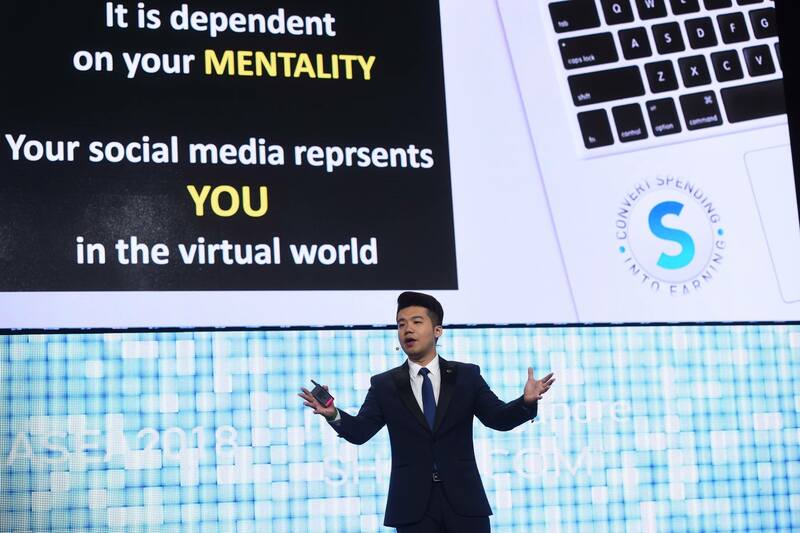 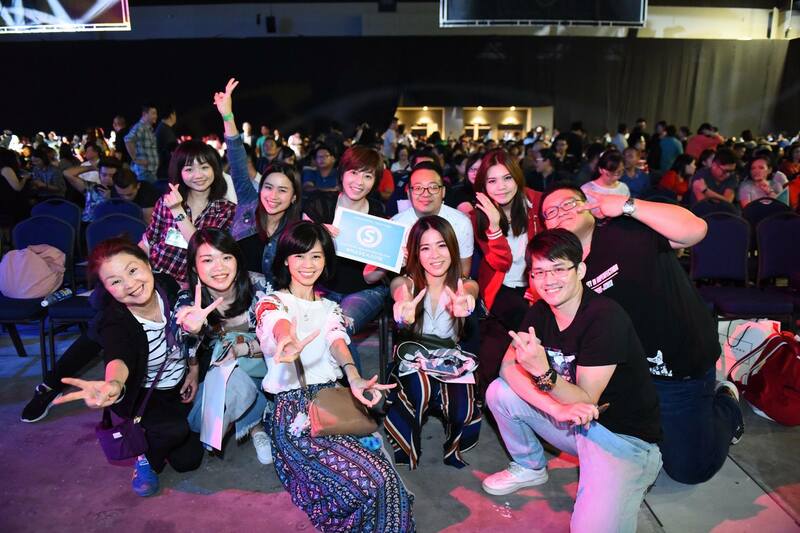 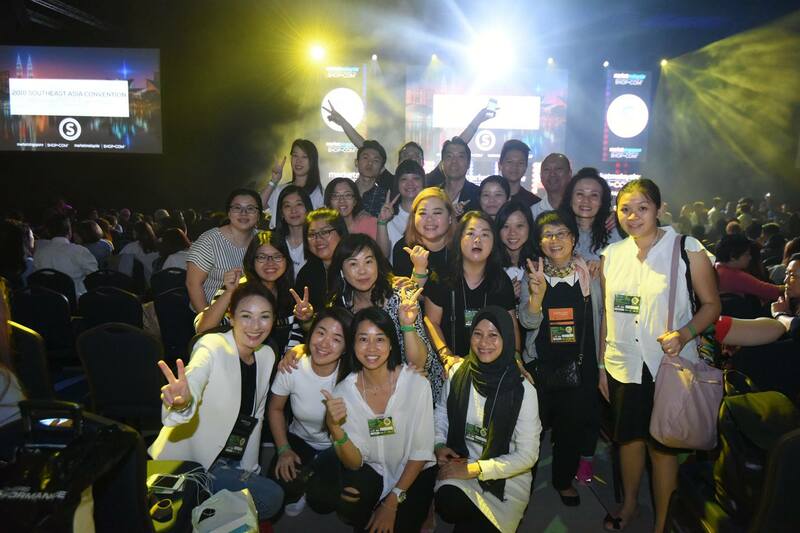 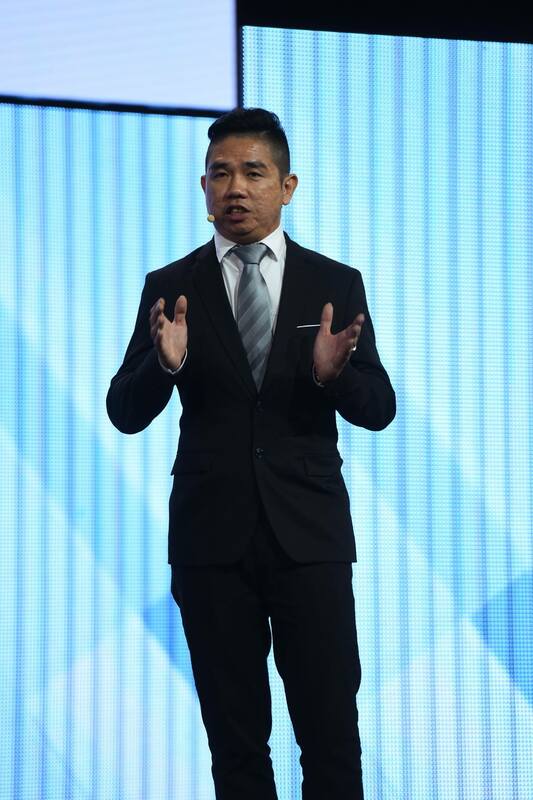 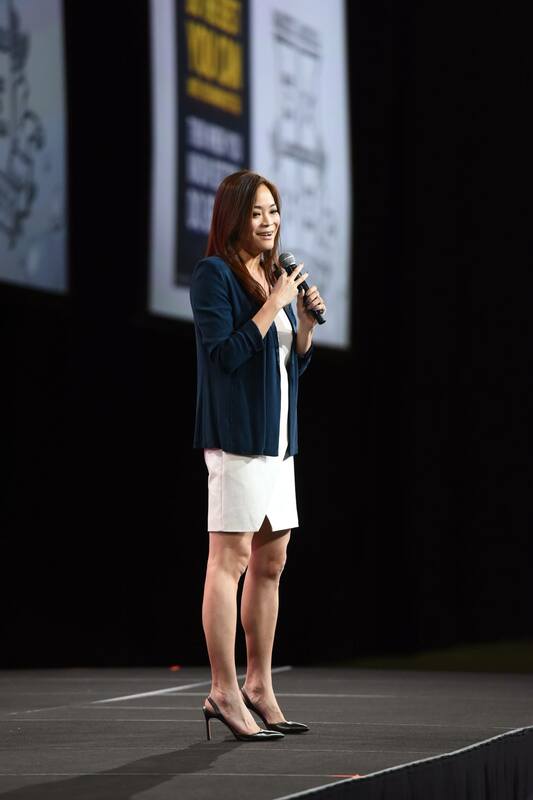 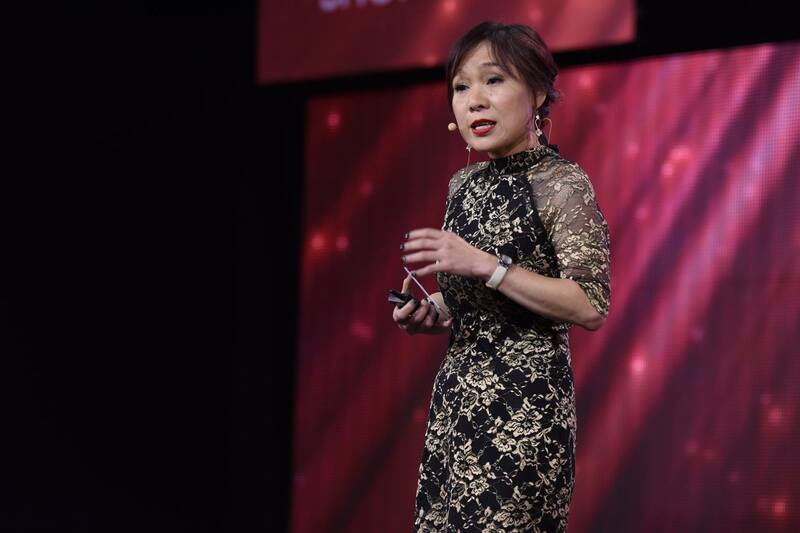 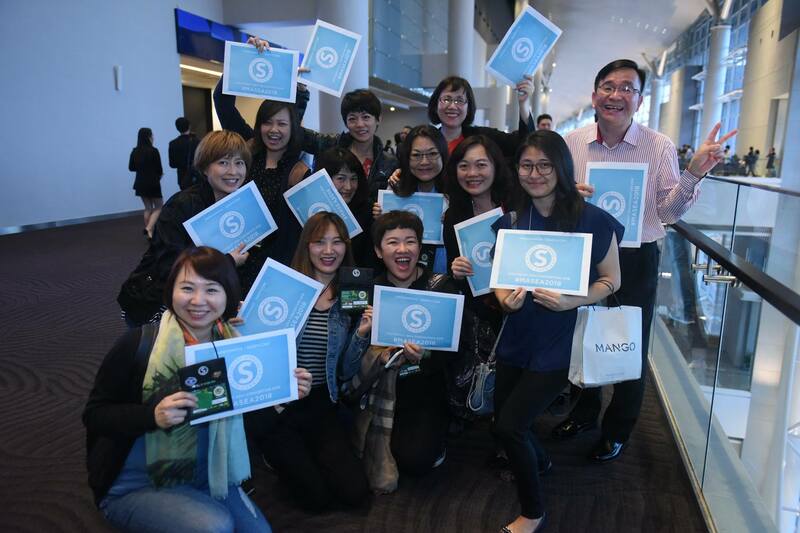 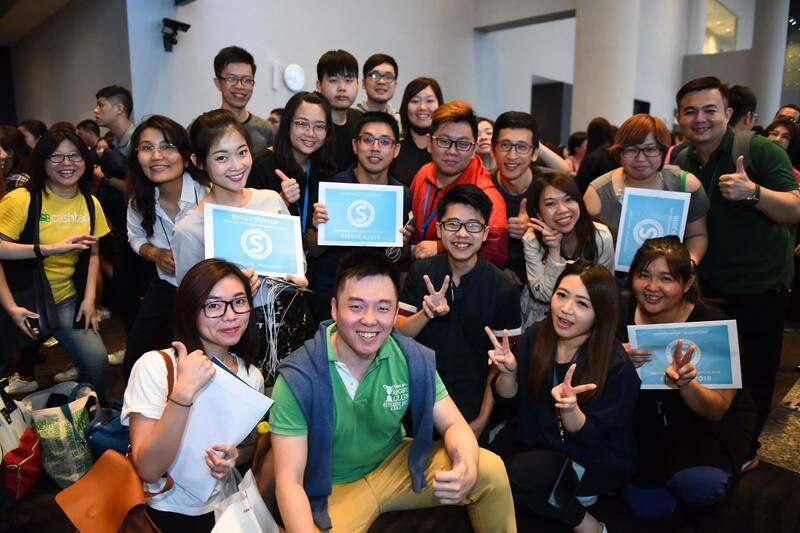 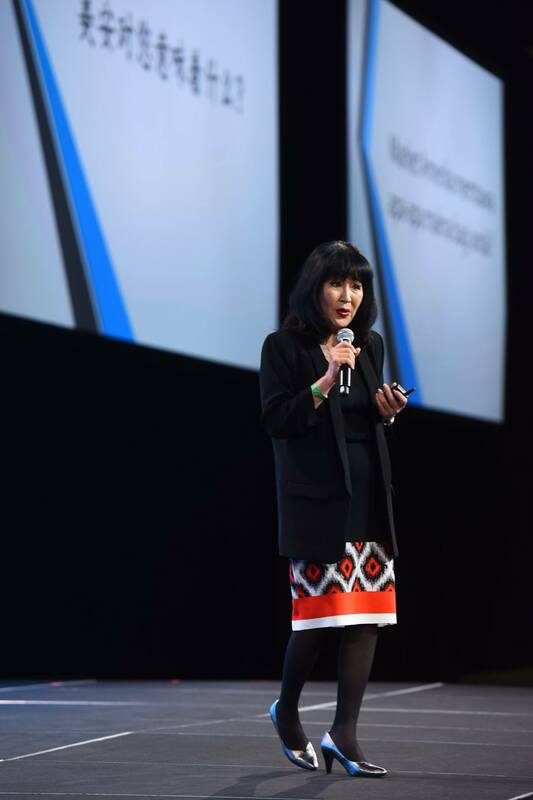 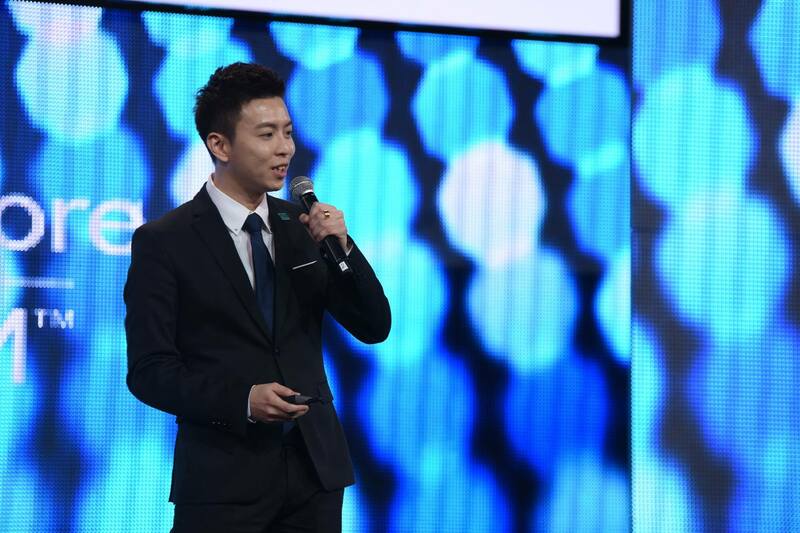 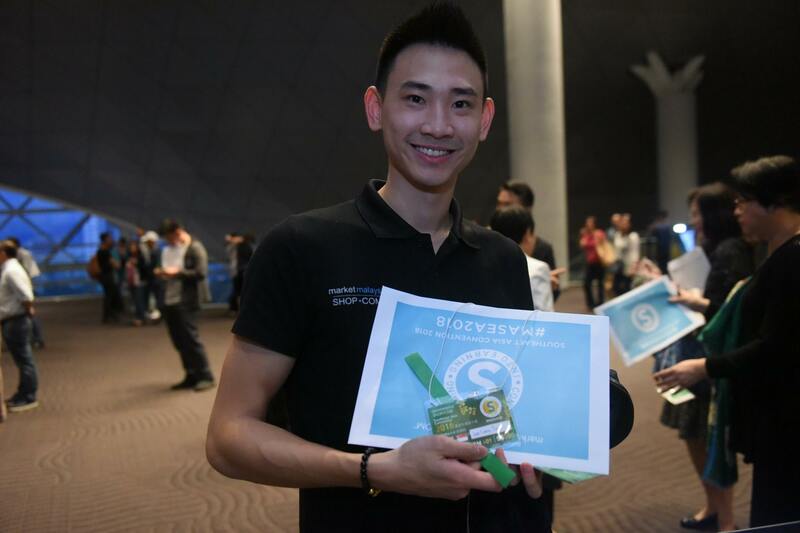 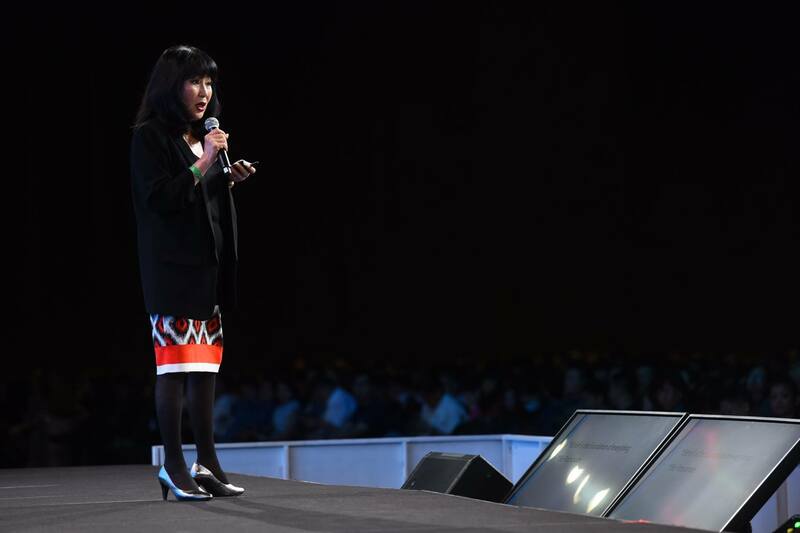 Now comes the important part – applying what you learned here to your UnFranchise in 2018! 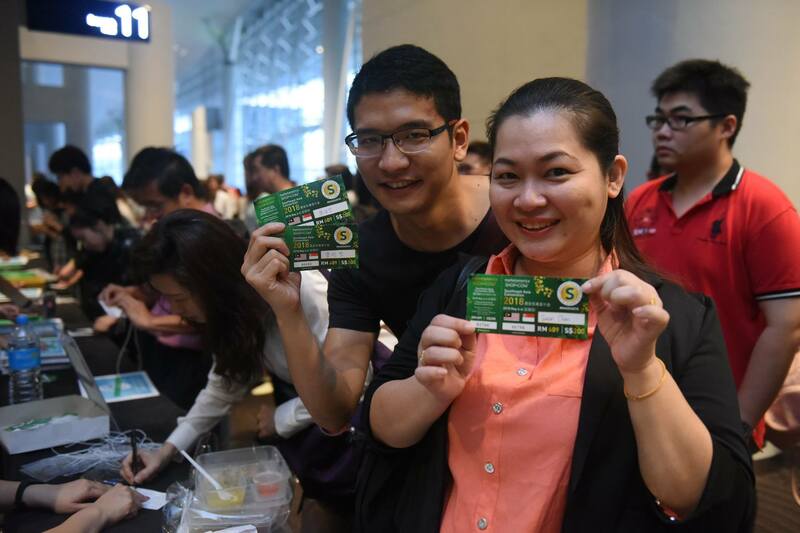 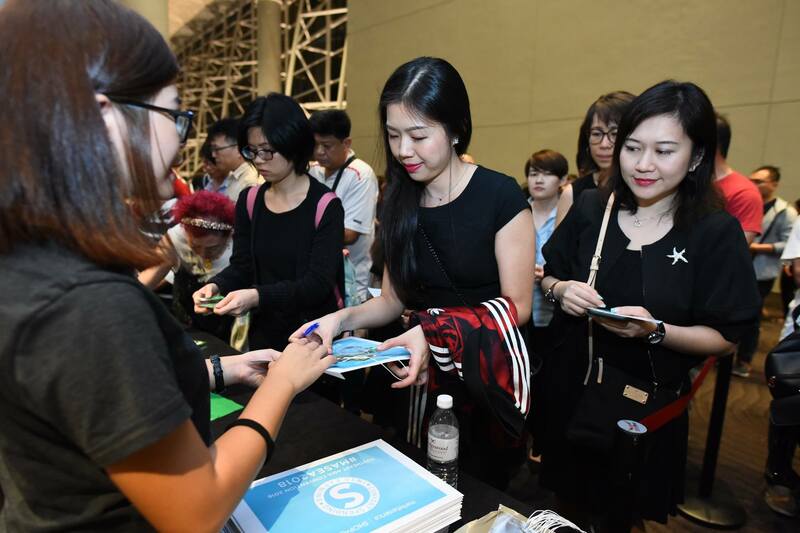 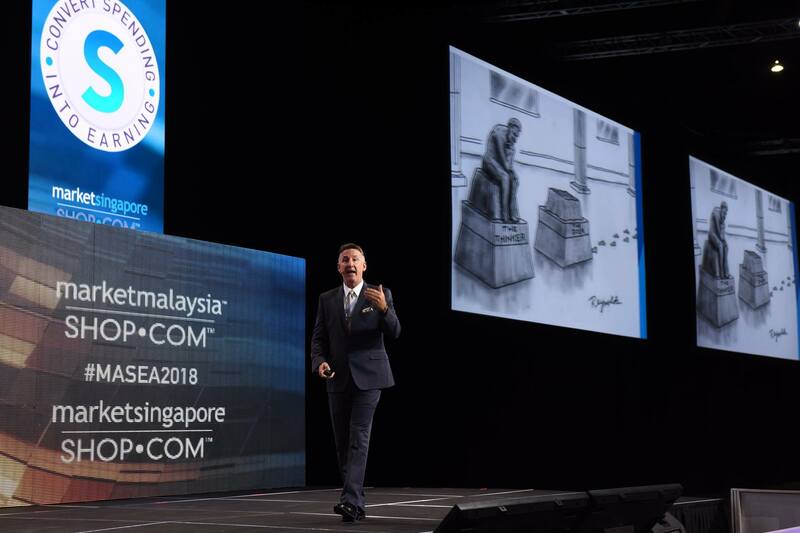 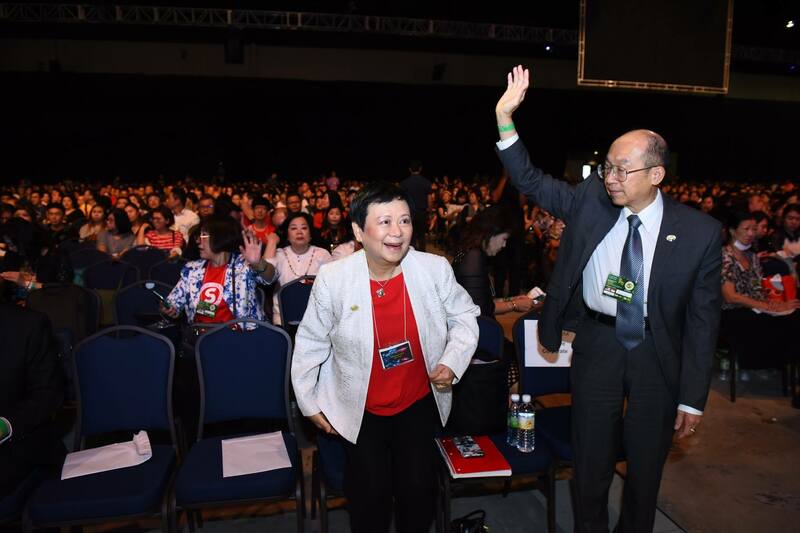 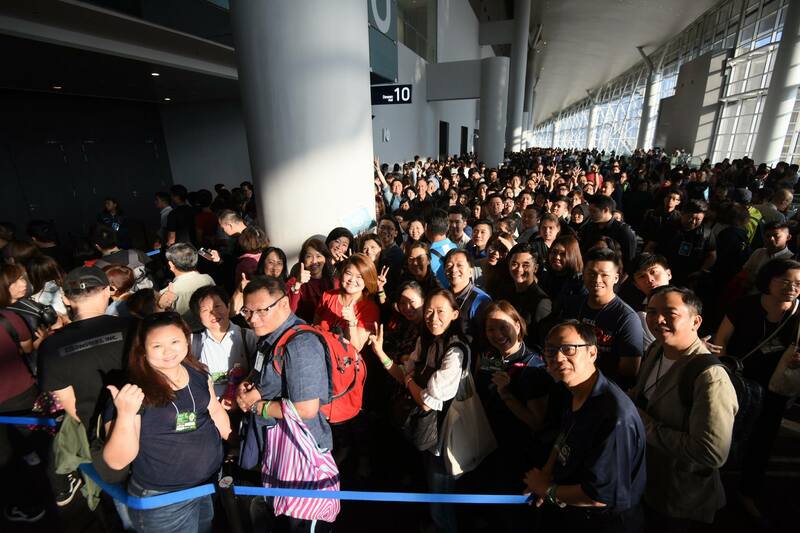 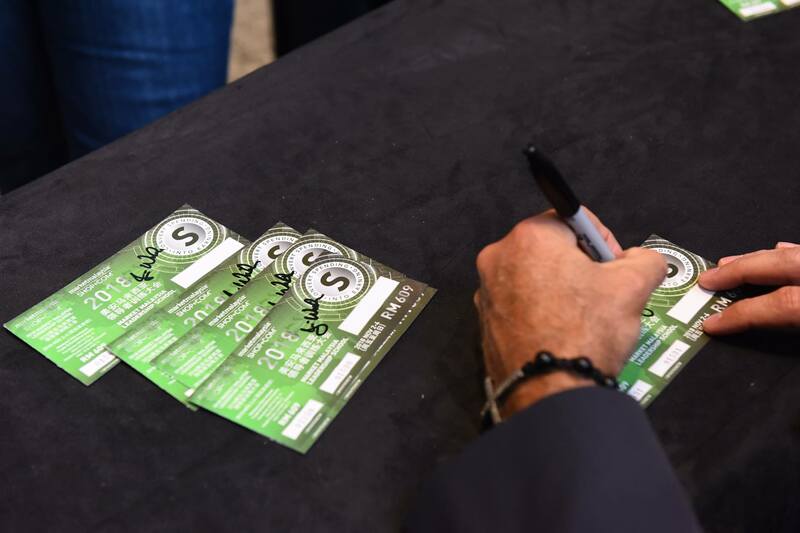 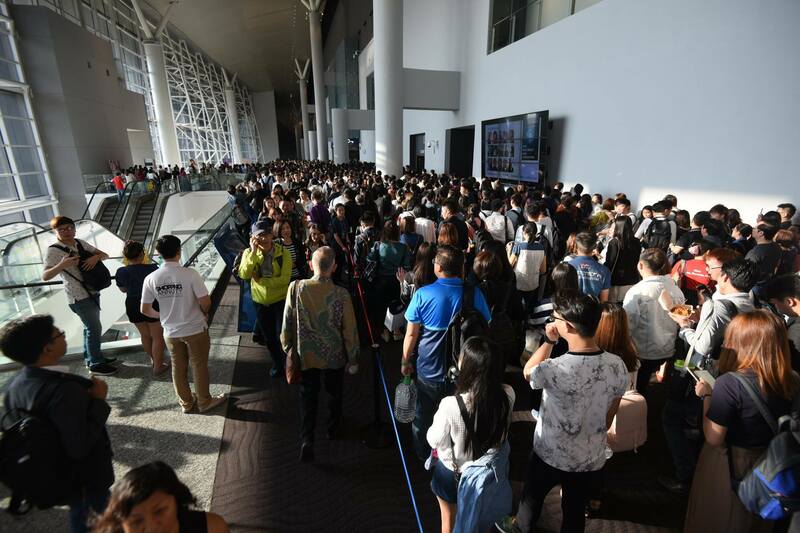 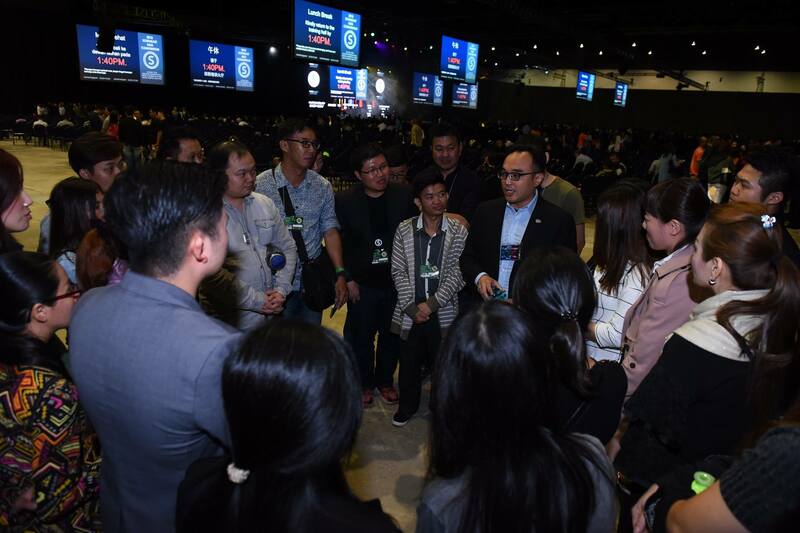 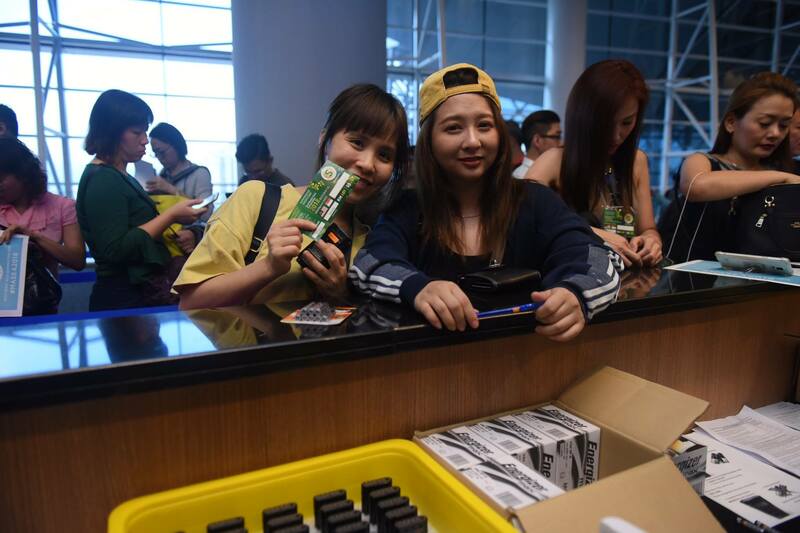 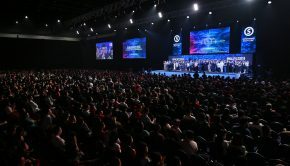 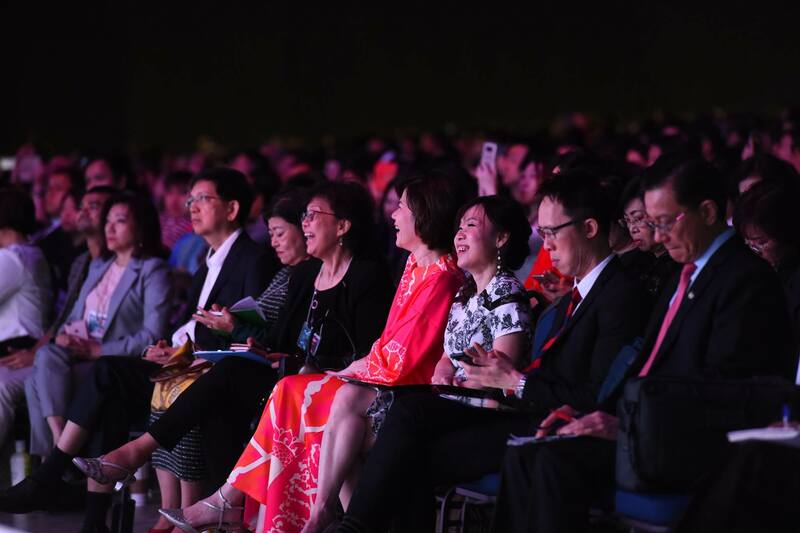 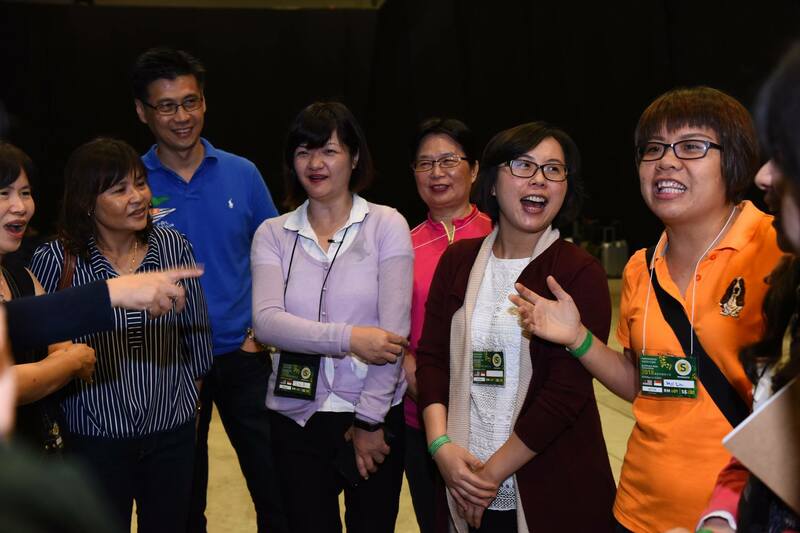 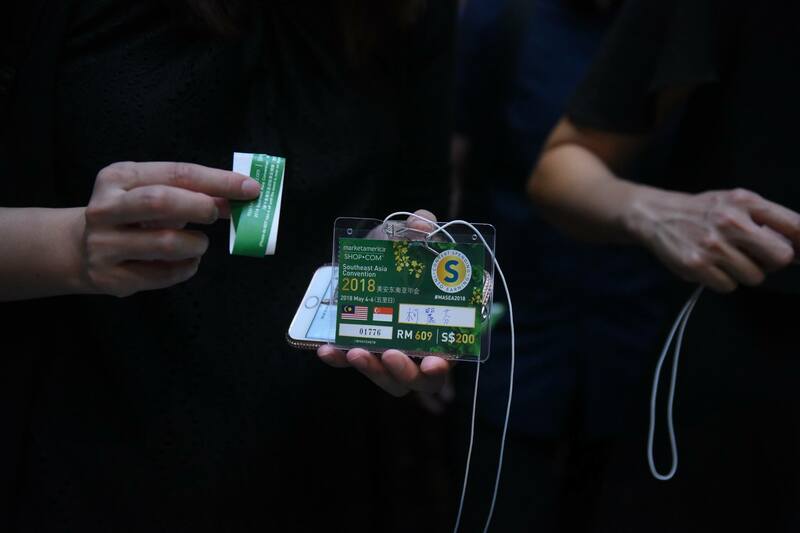 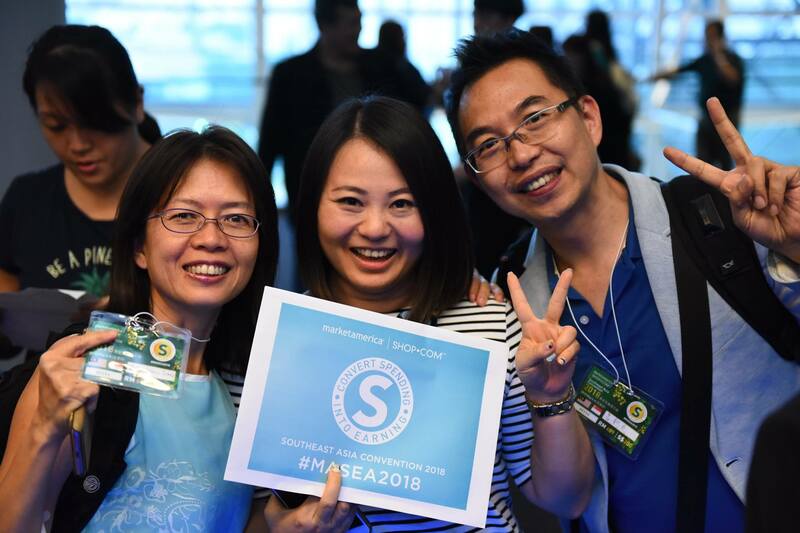 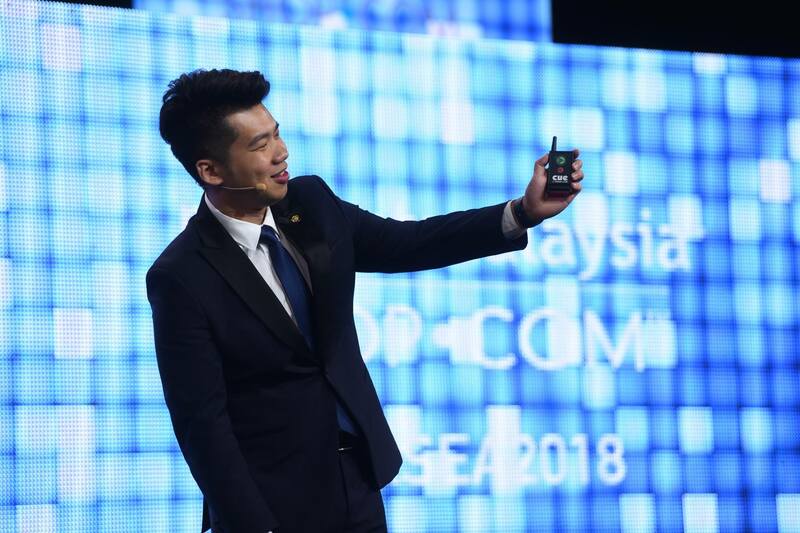 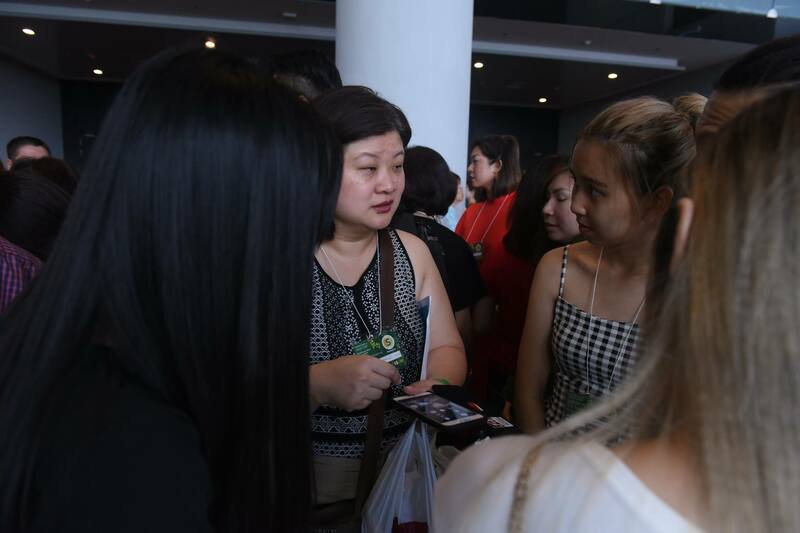 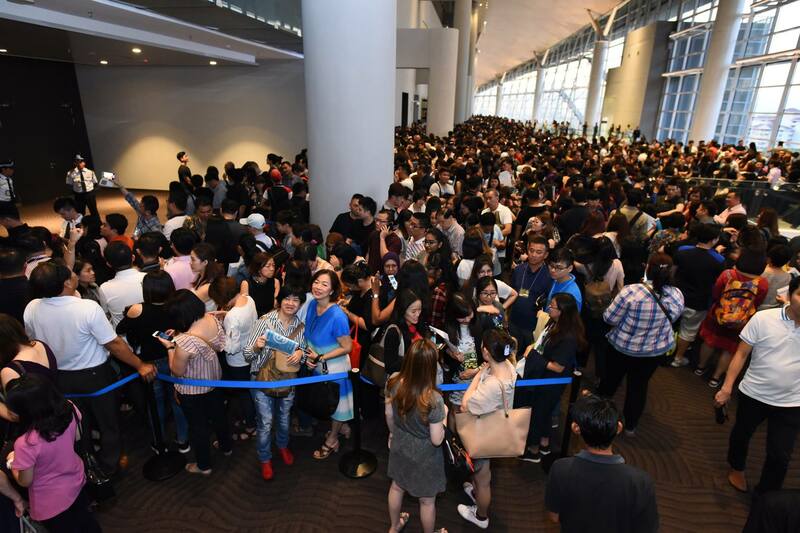 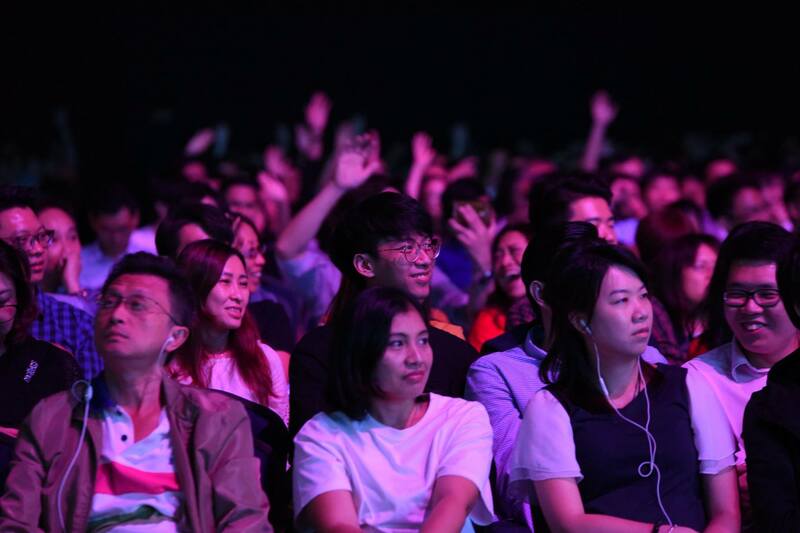 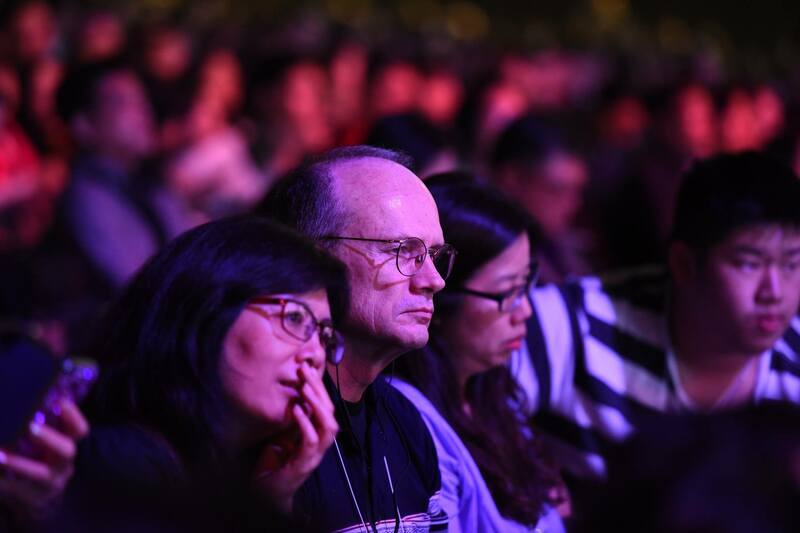 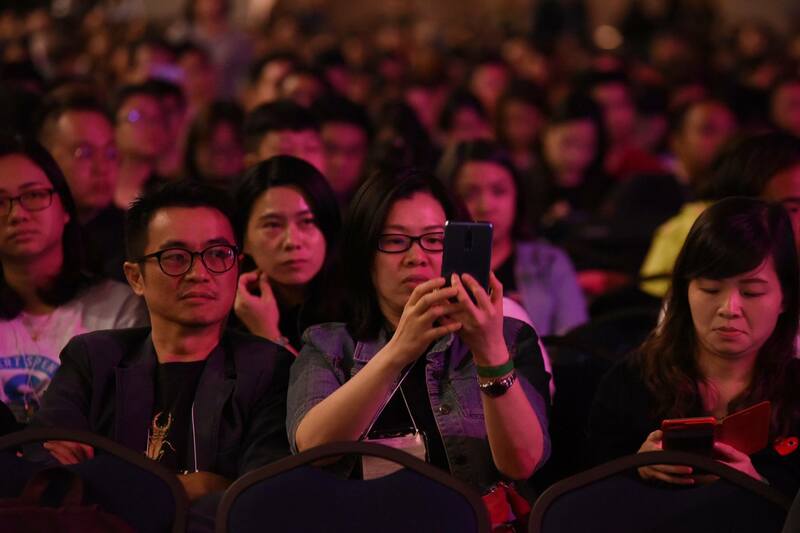 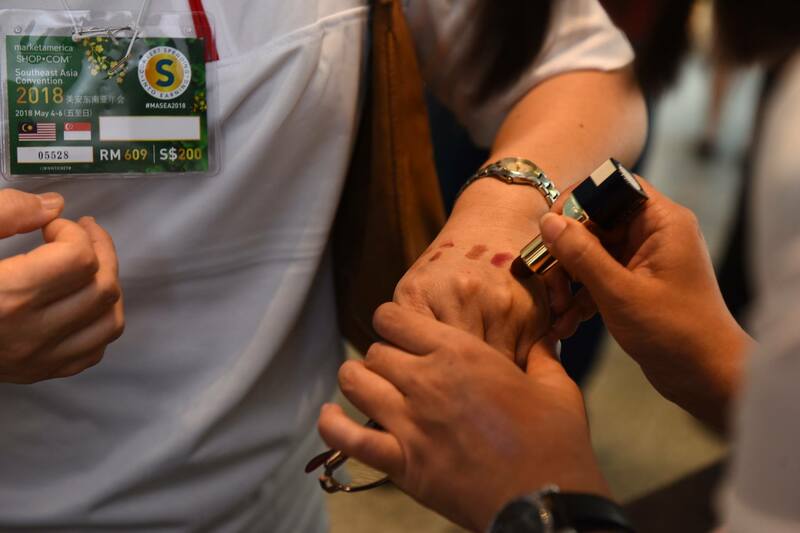 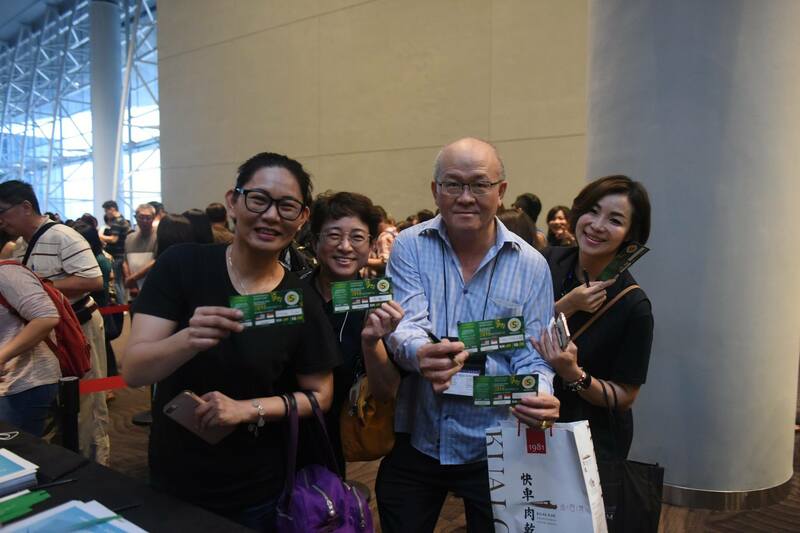 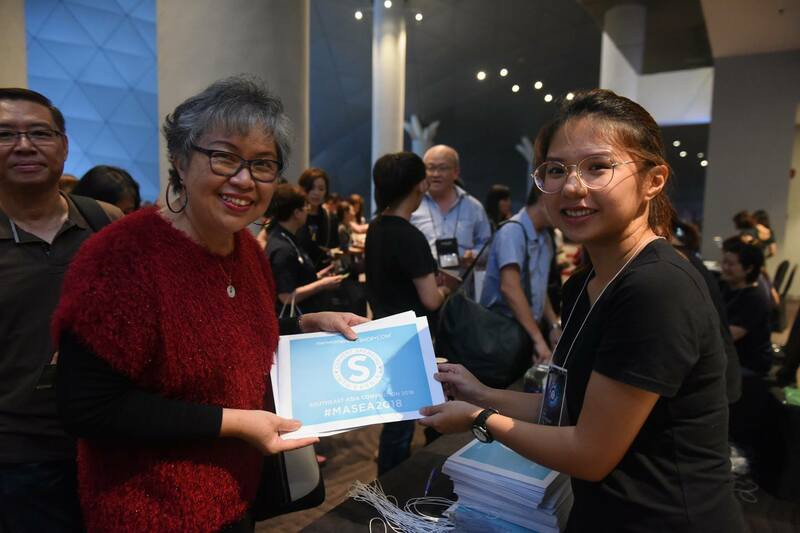 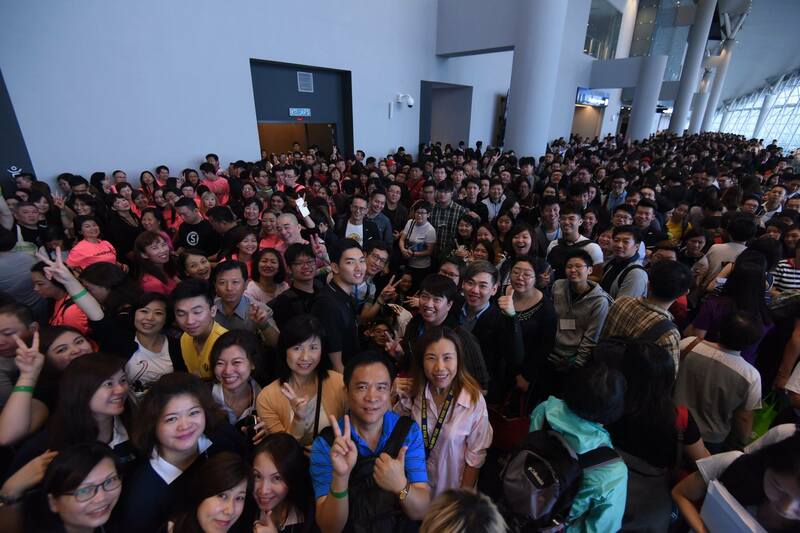 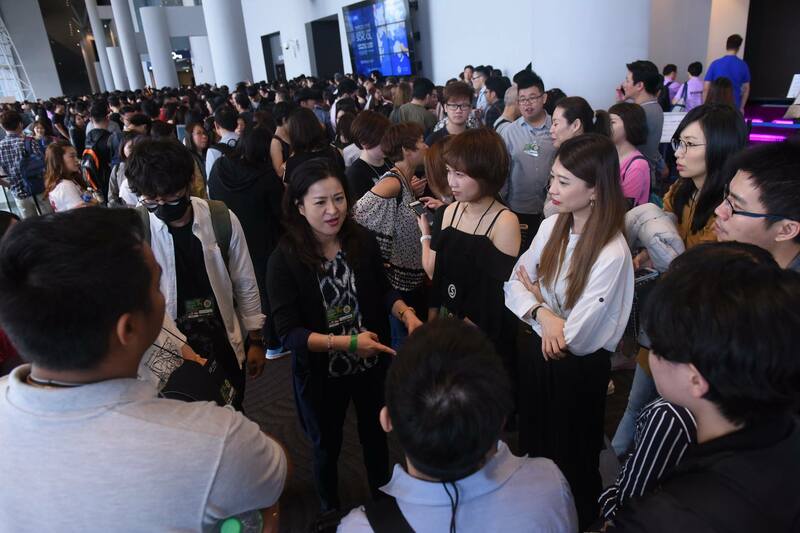 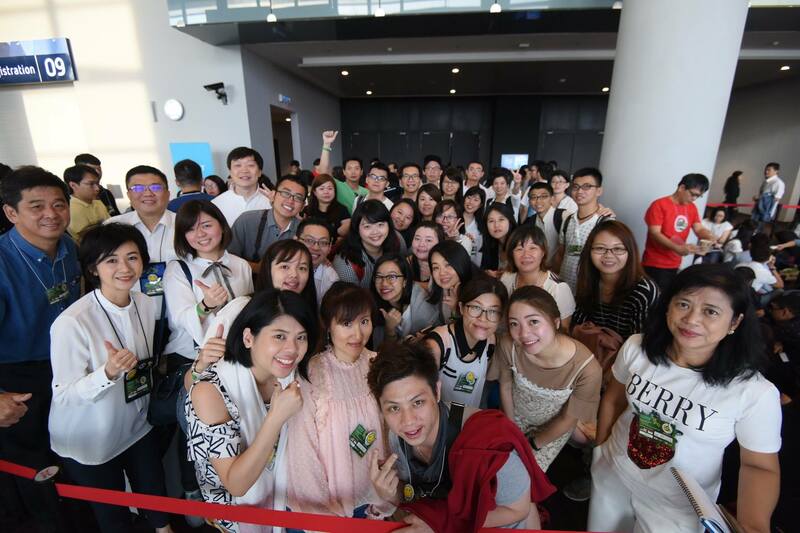 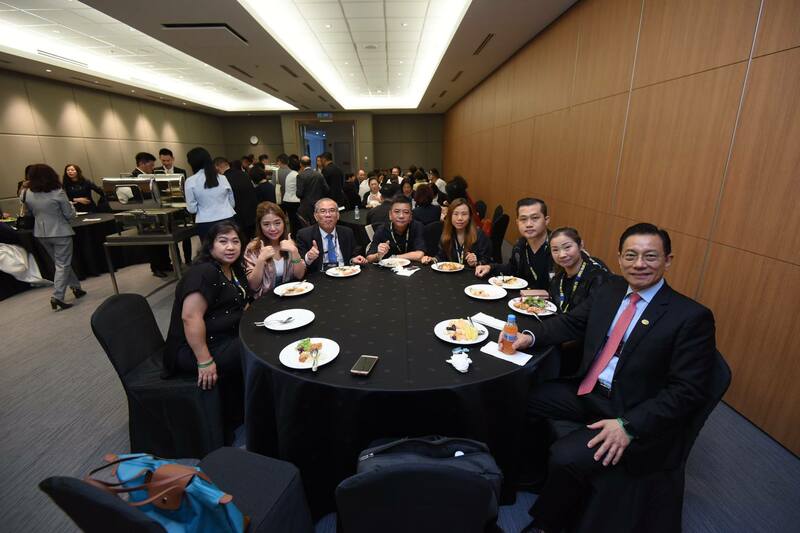 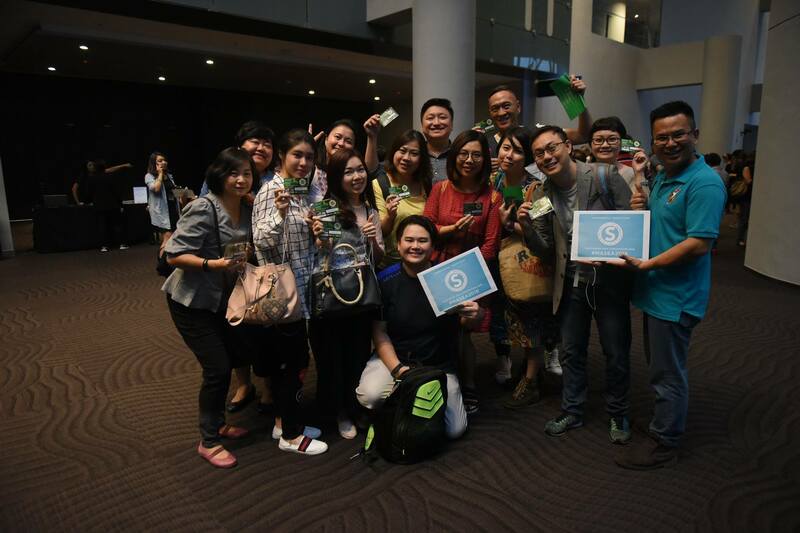 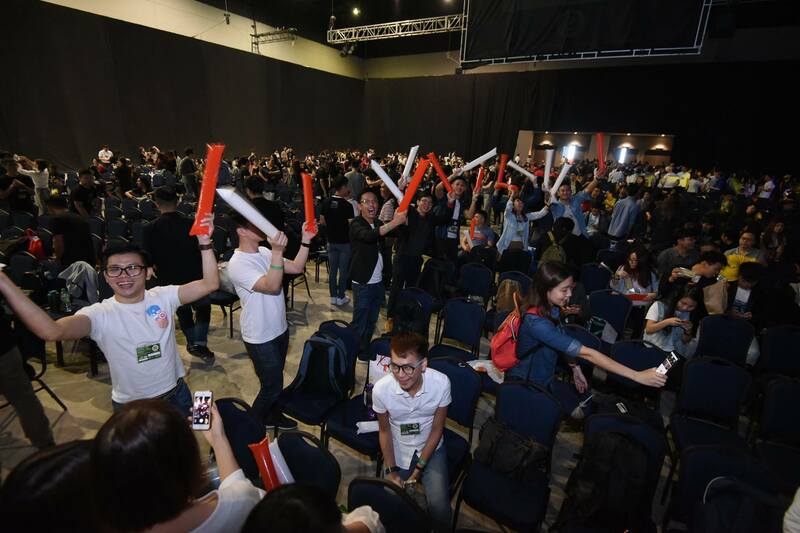 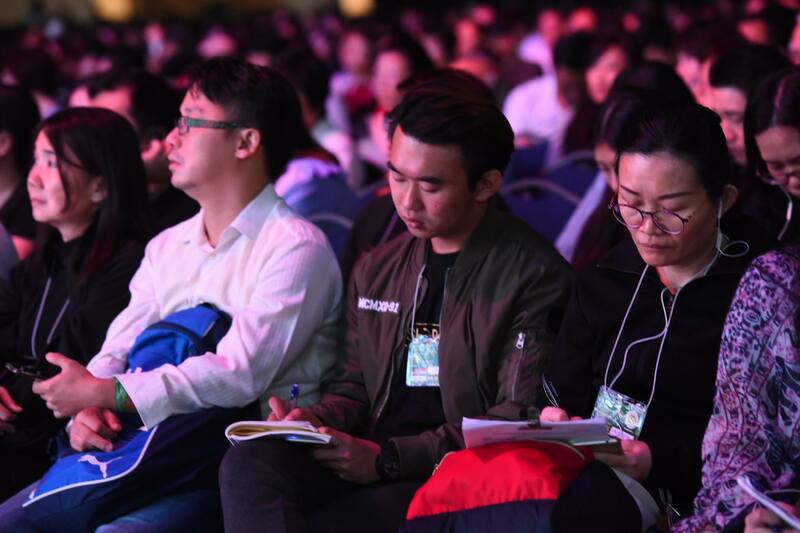 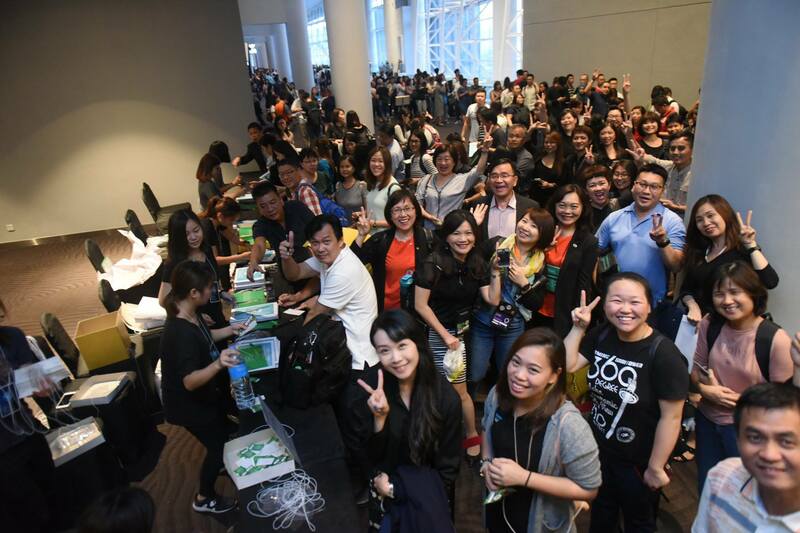 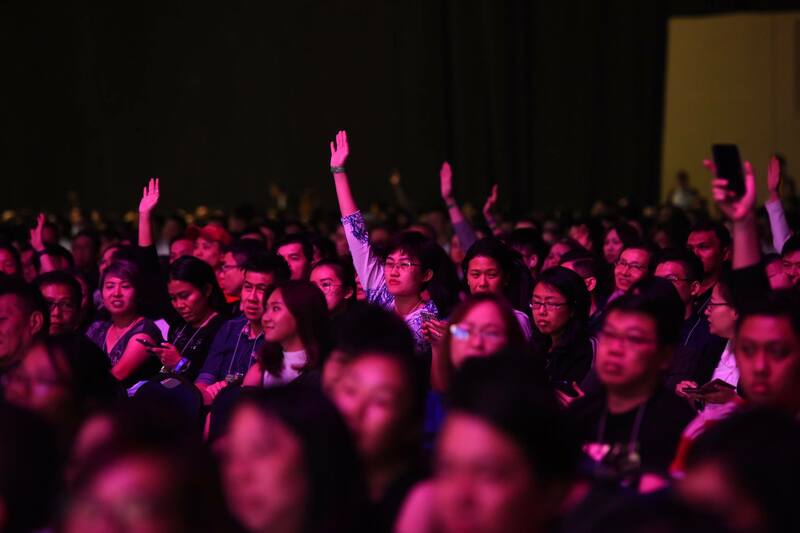 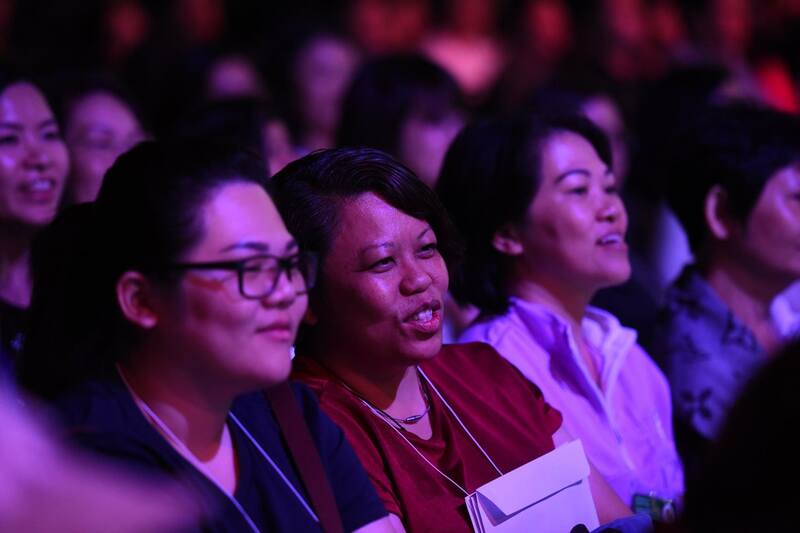 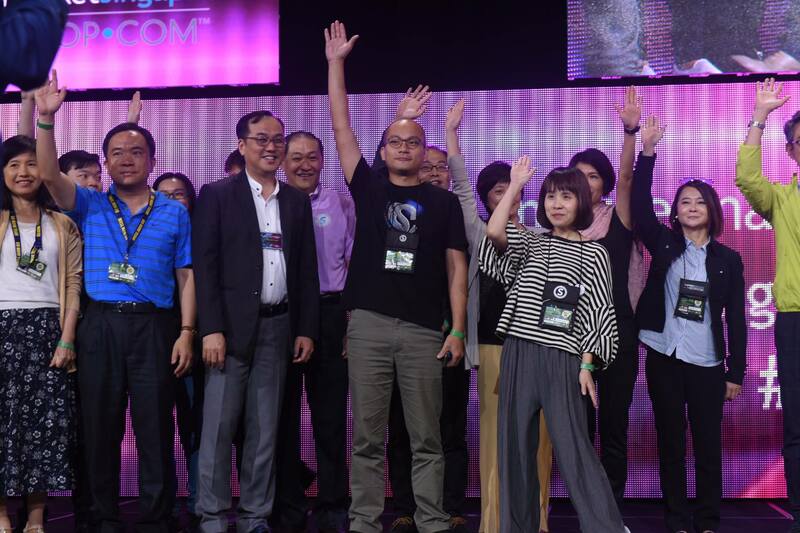 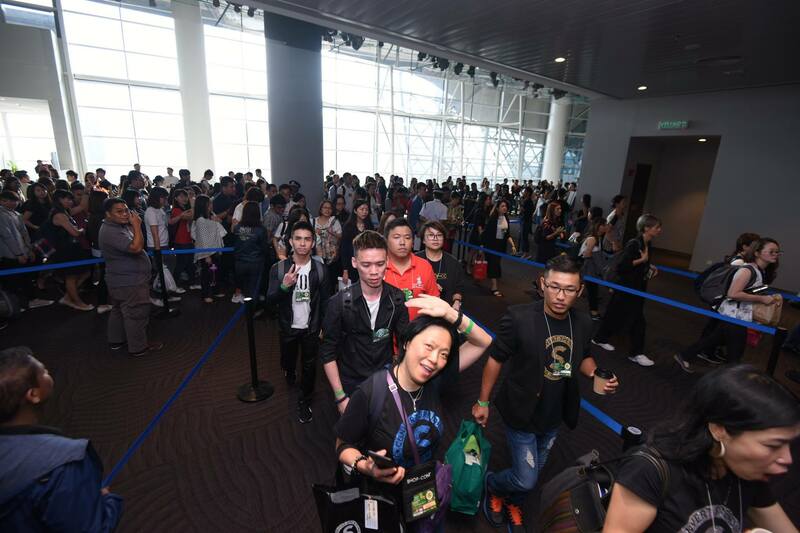 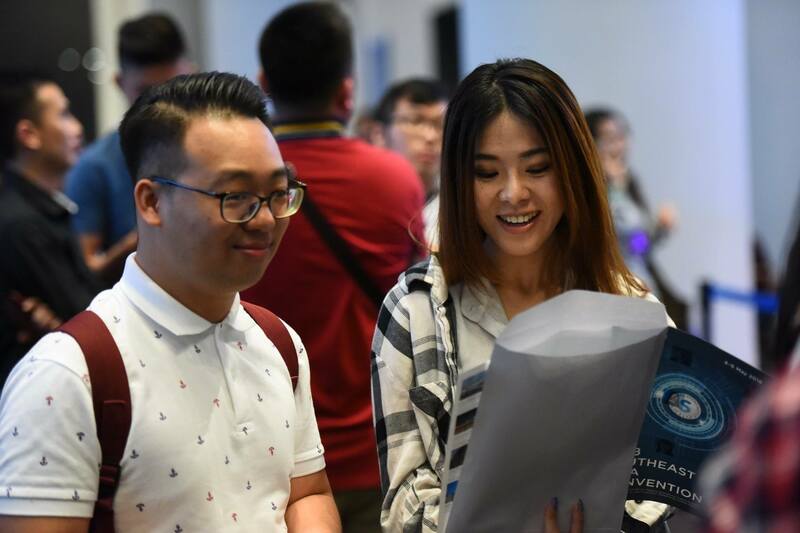 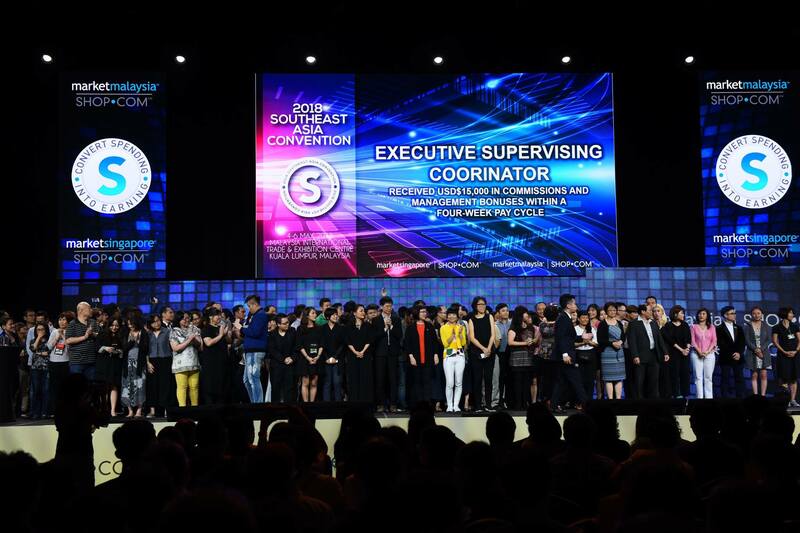 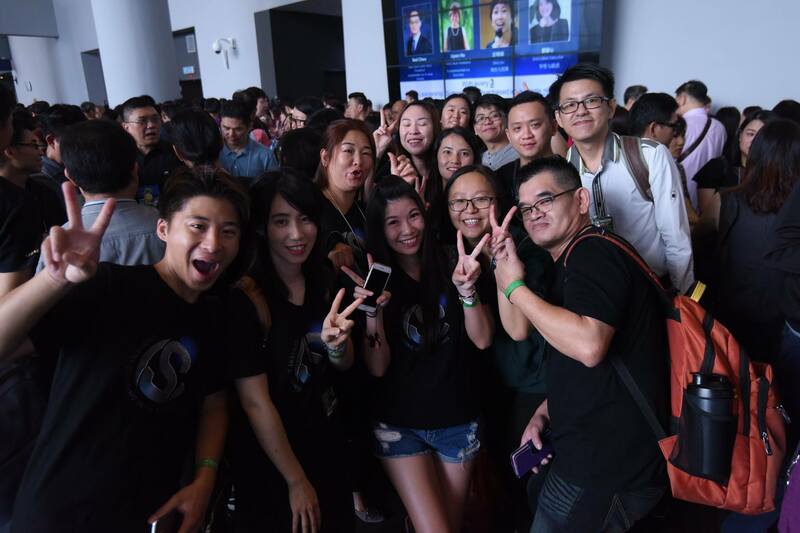 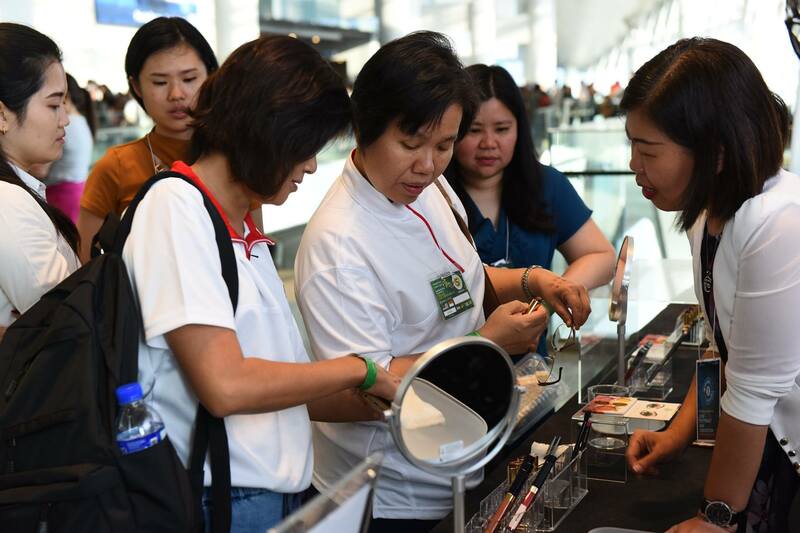 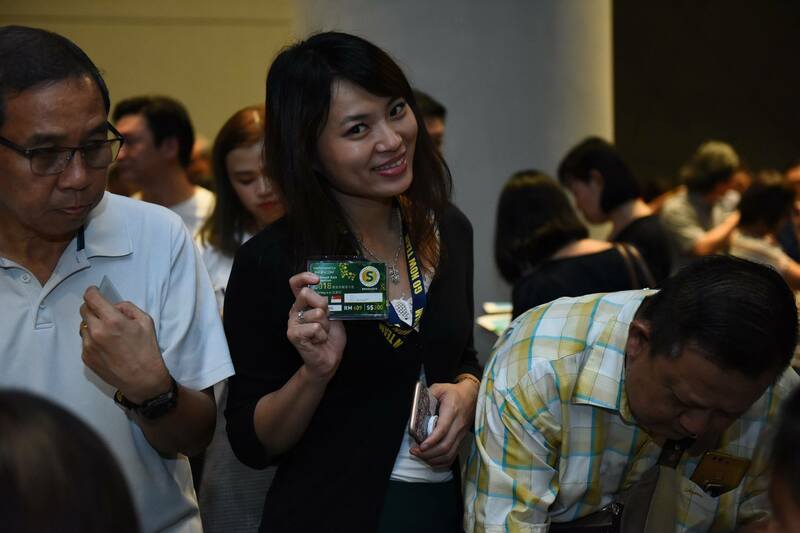 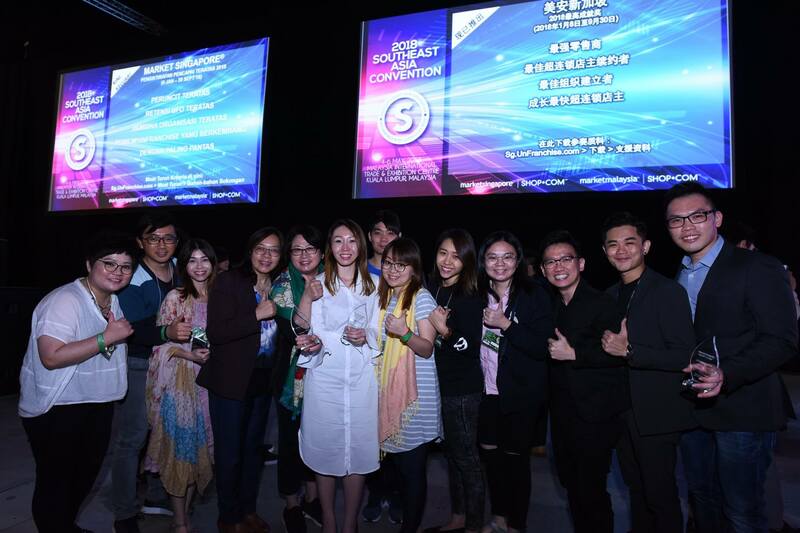 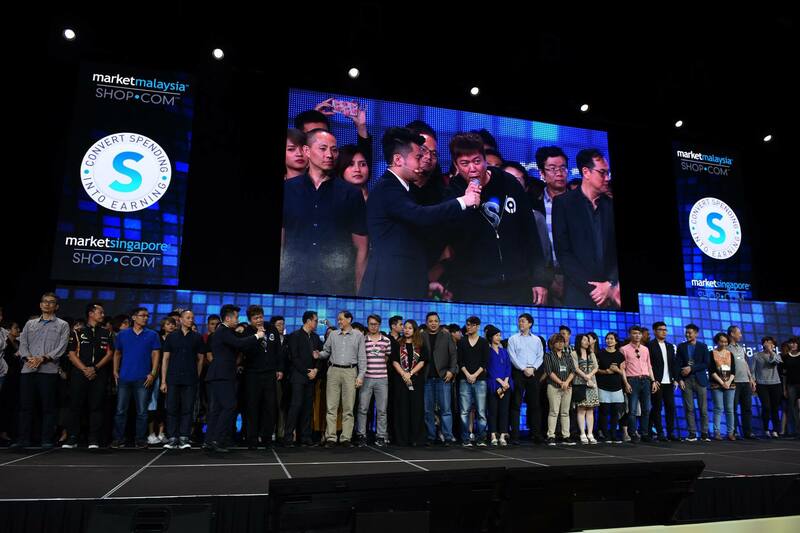 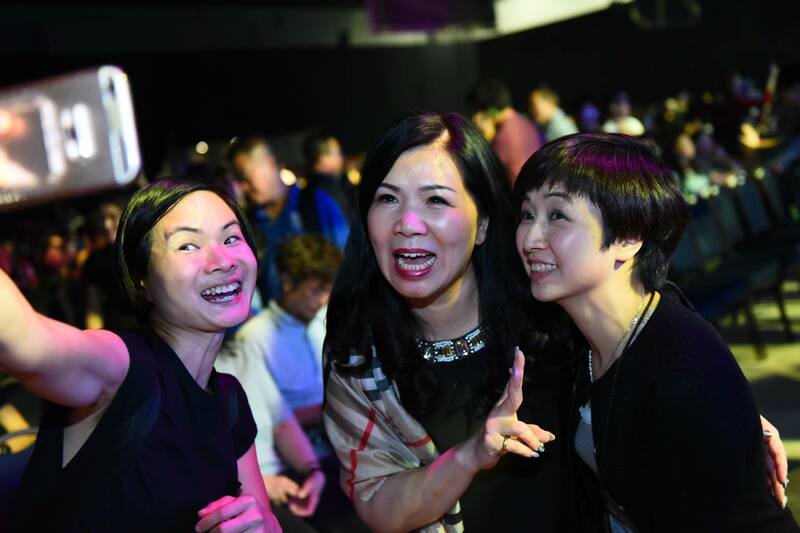 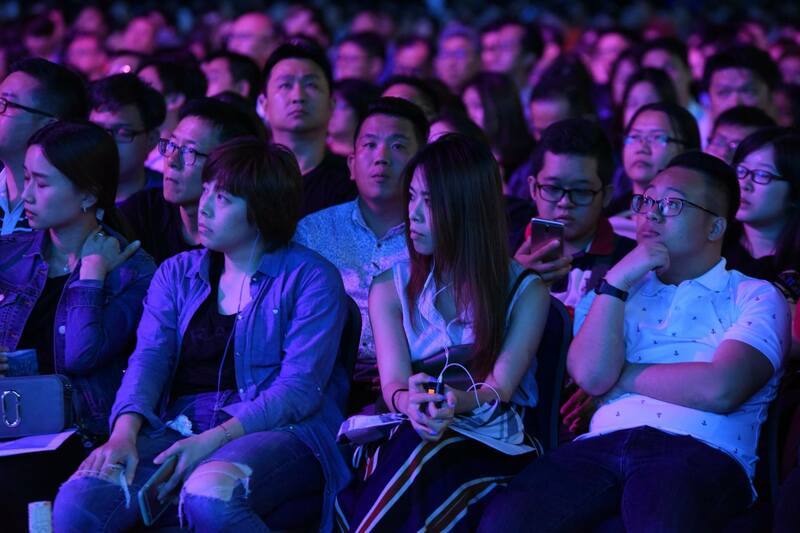 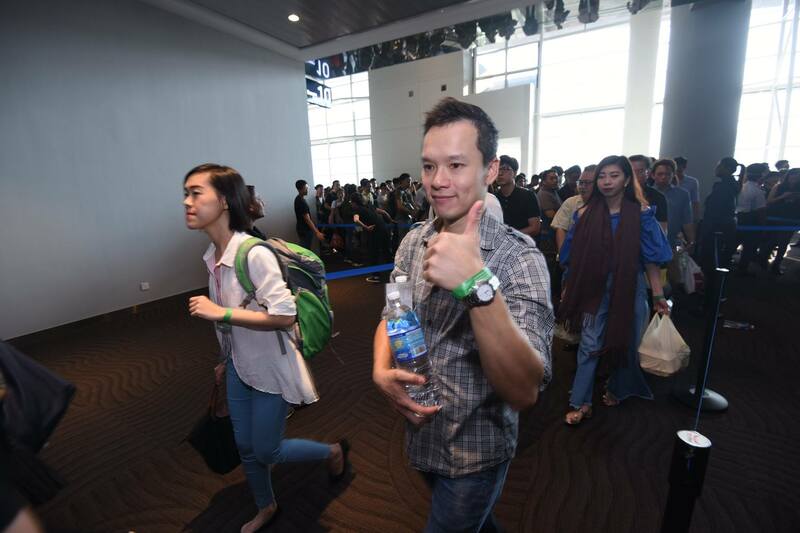 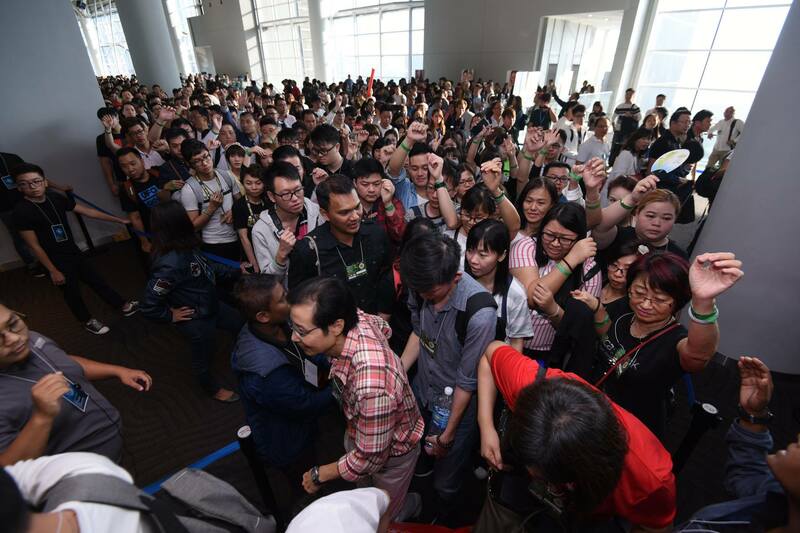 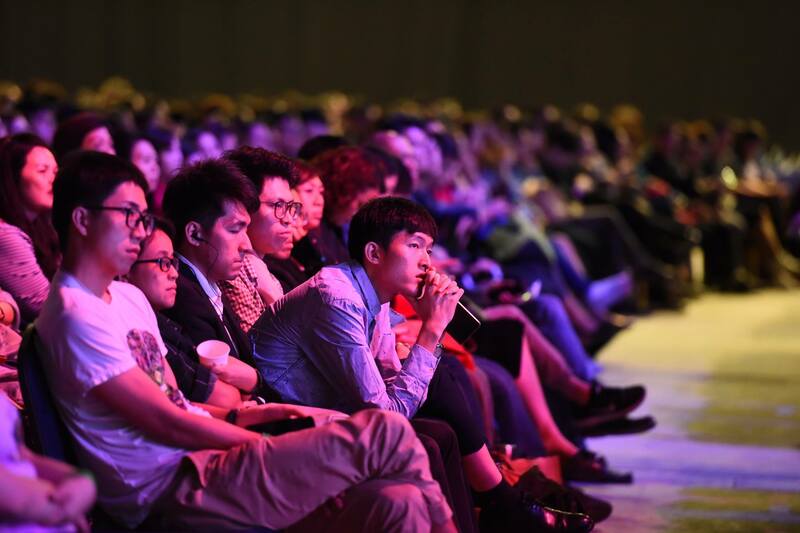 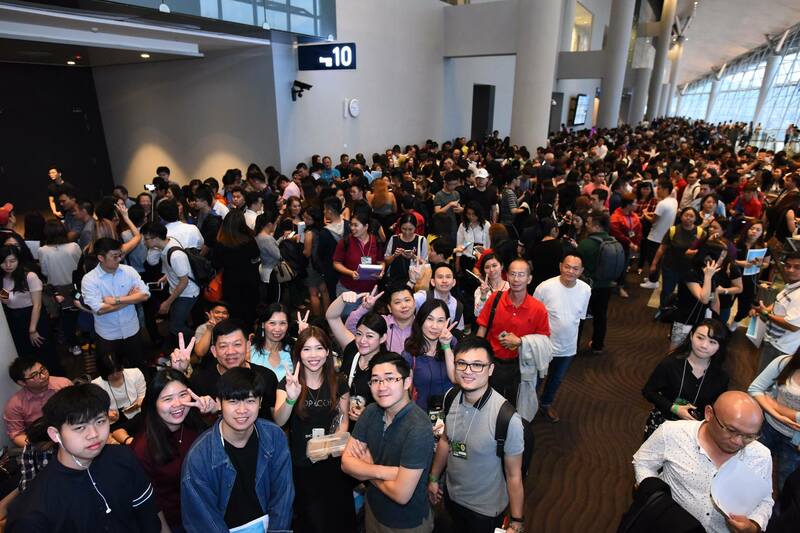 Below you’ll find some great pictures from the 2018 Southeast Asia Convention, which really capture the excitement of this amazing event. 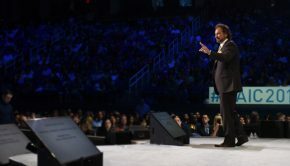 If you were there please feel free to leave me a comment and tell me about your experiences and what you learned here! 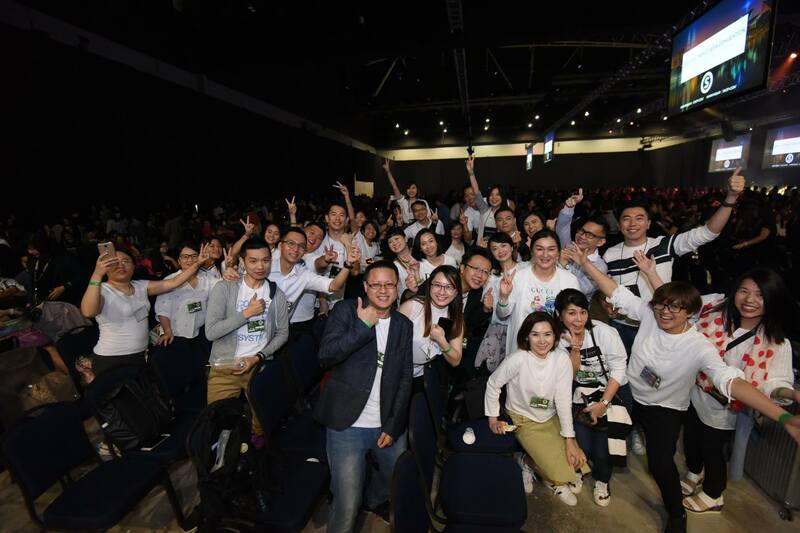 One team, one dream!